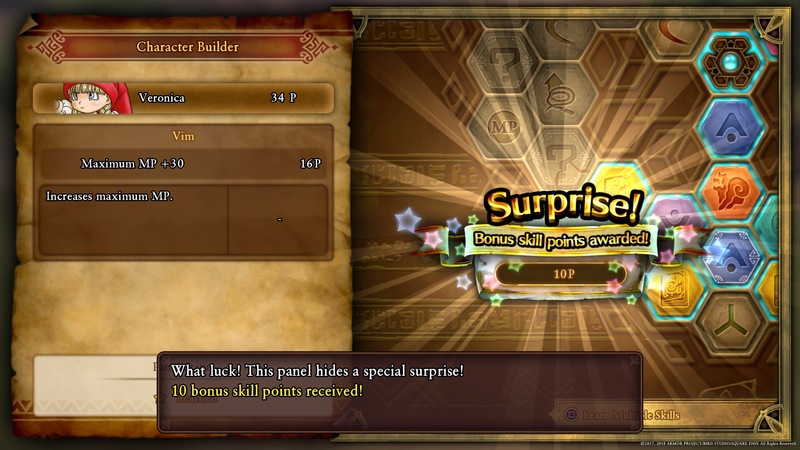 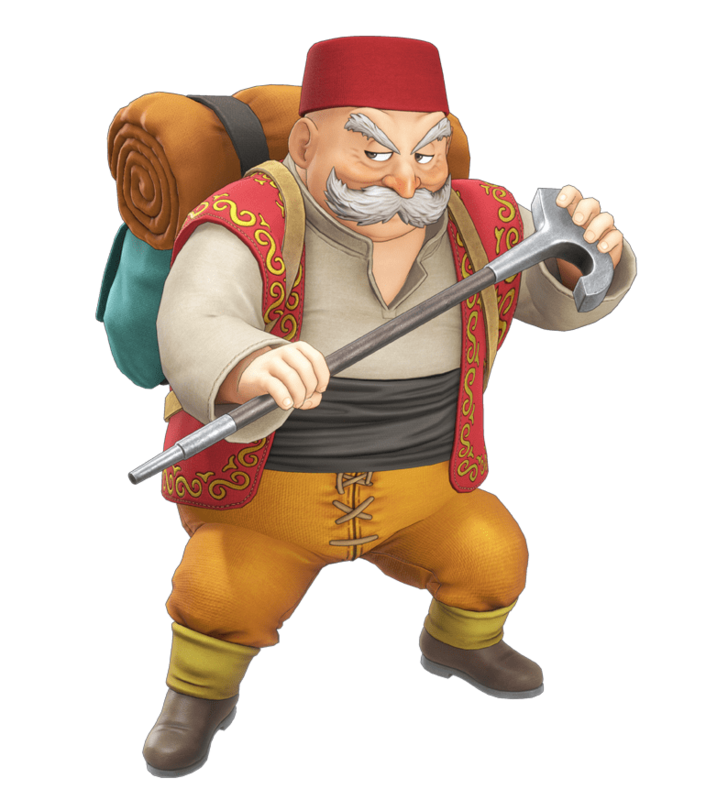 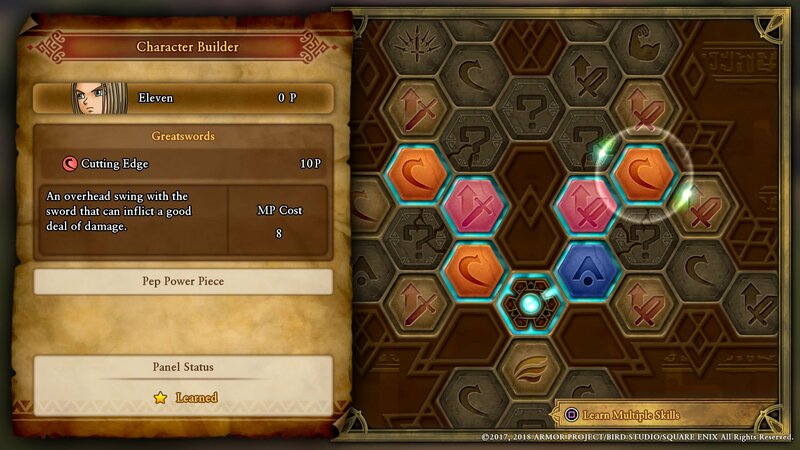 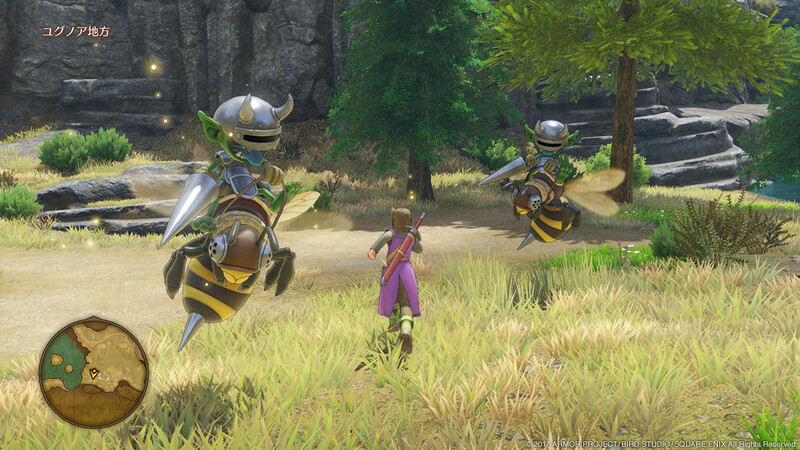 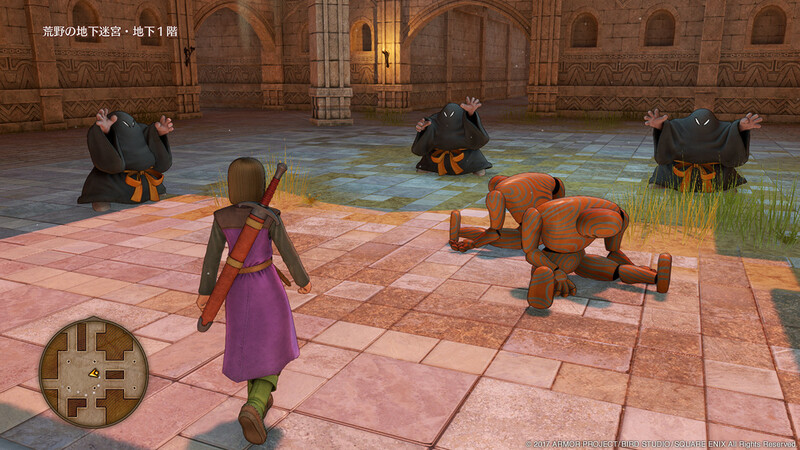 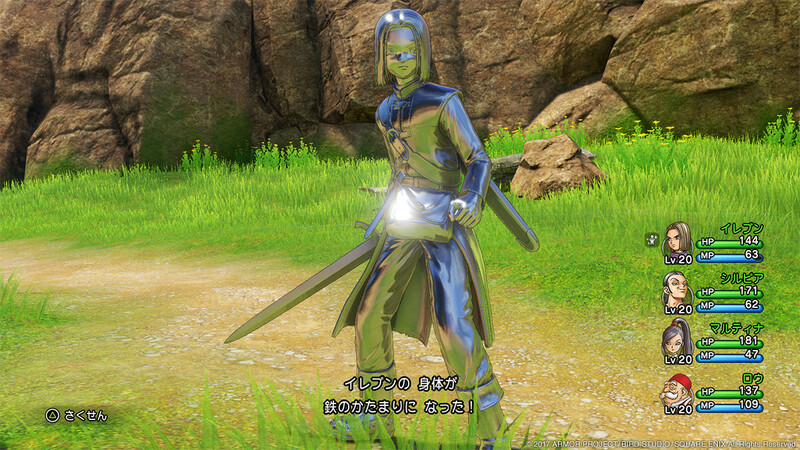 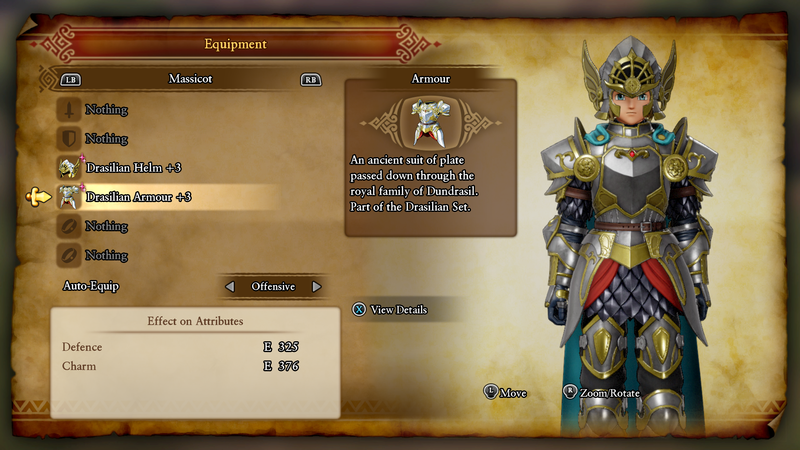 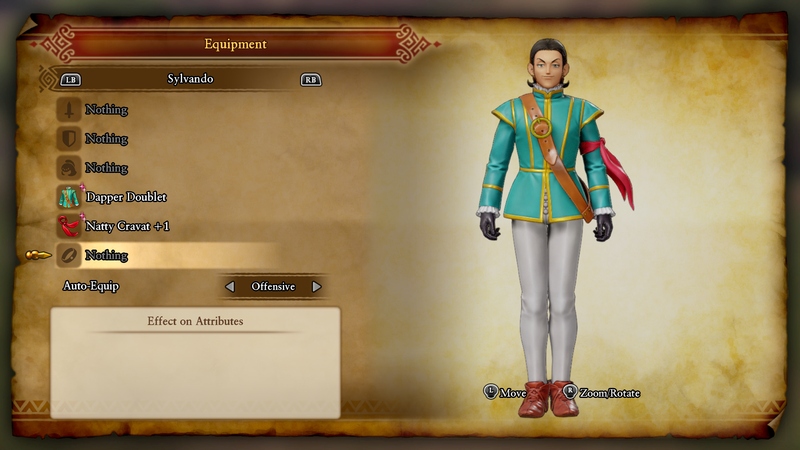 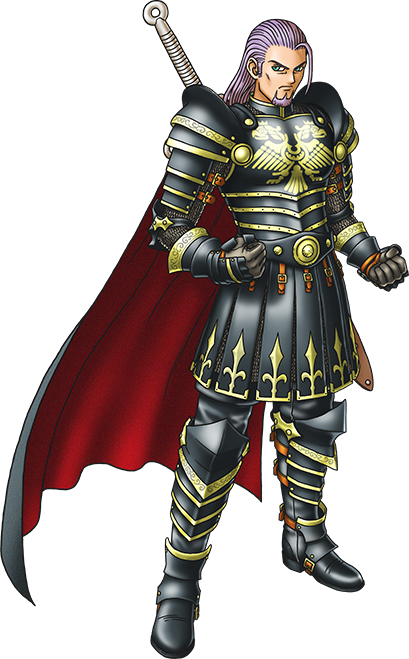 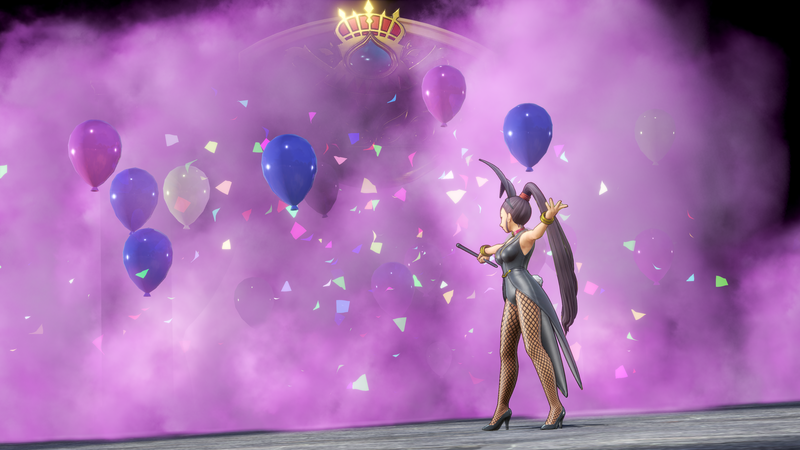 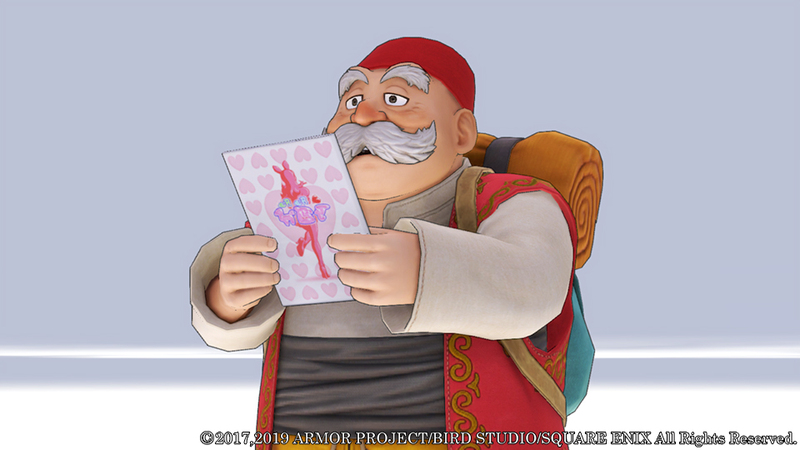 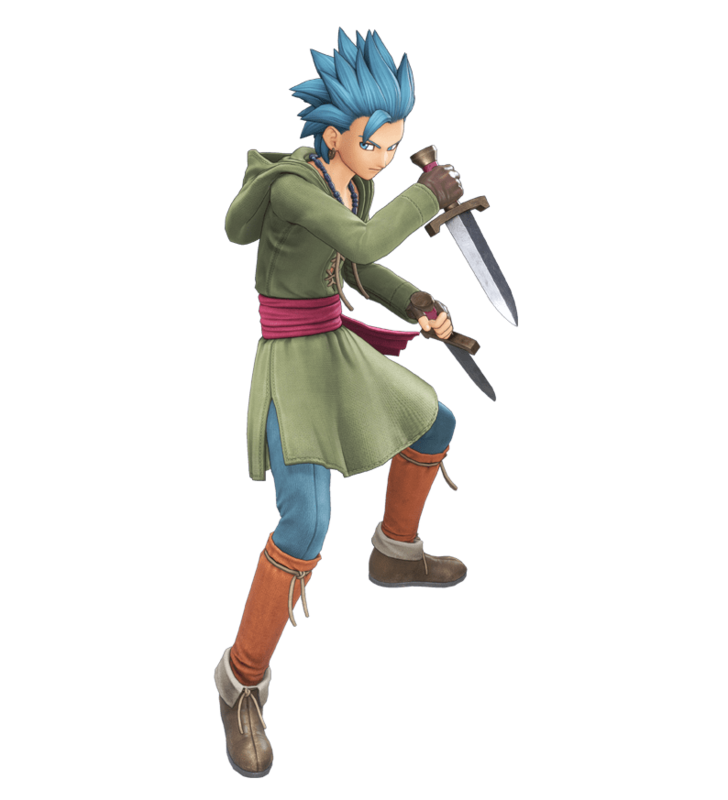 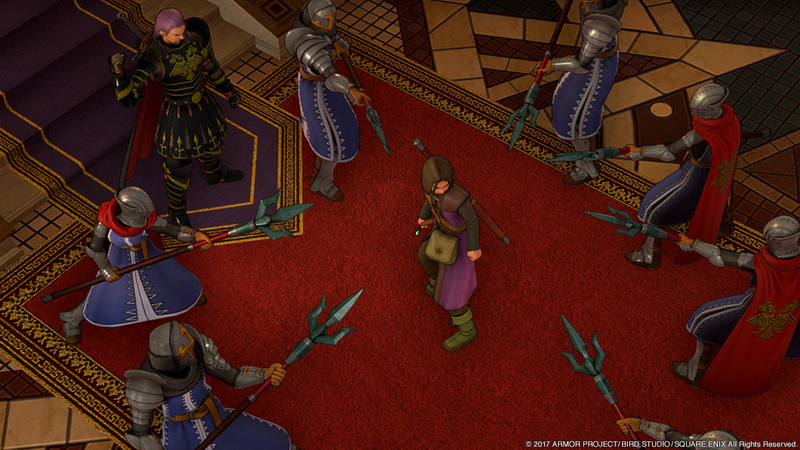 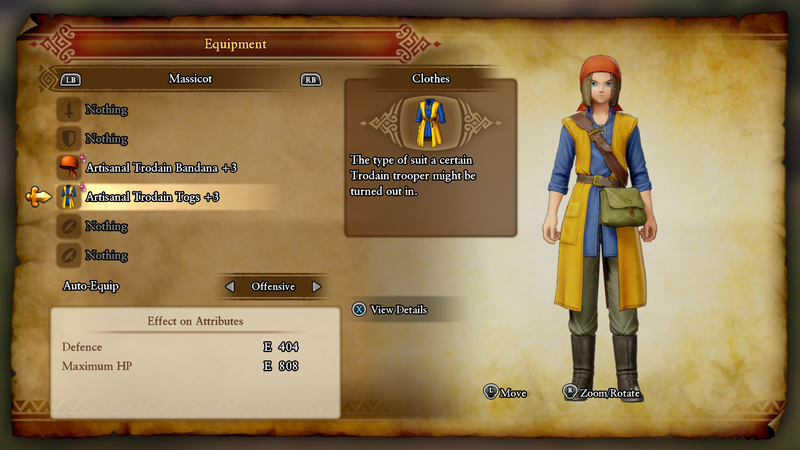 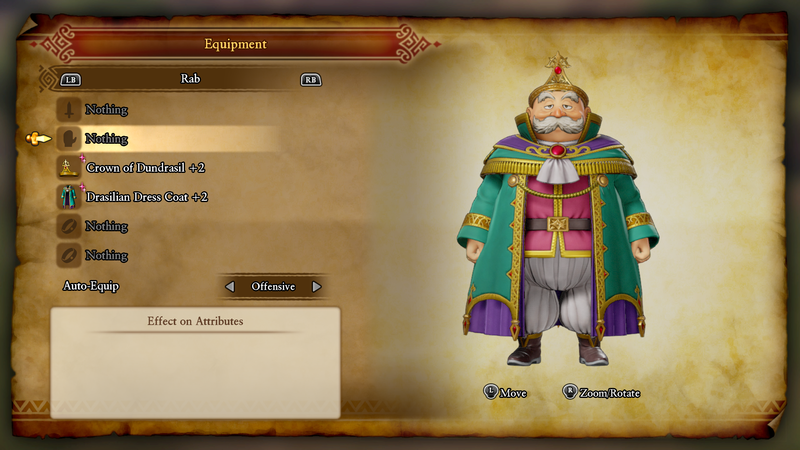 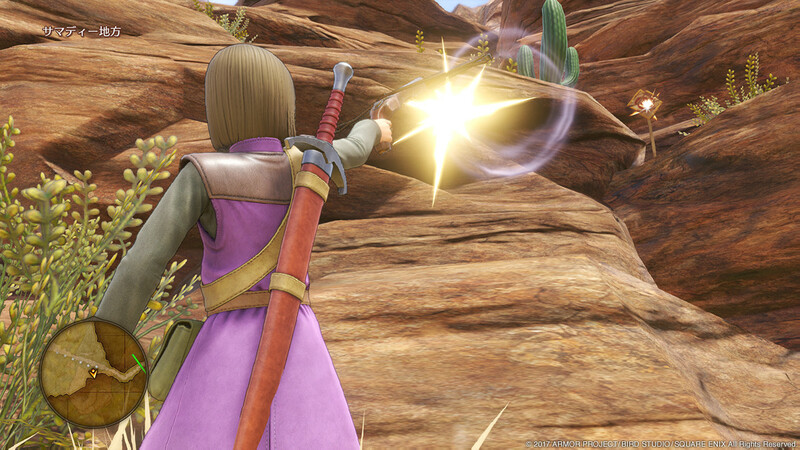 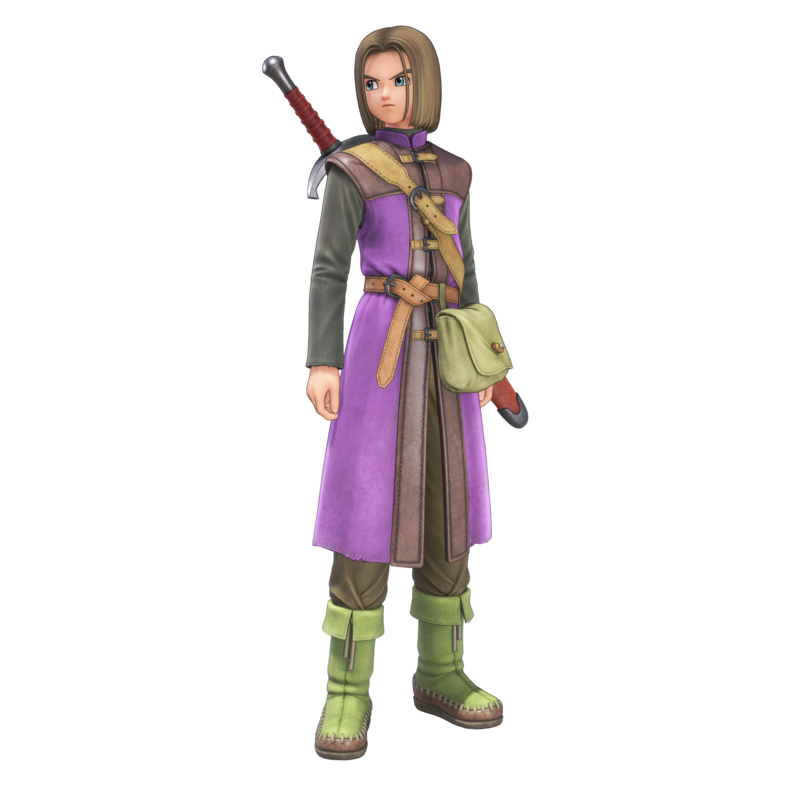 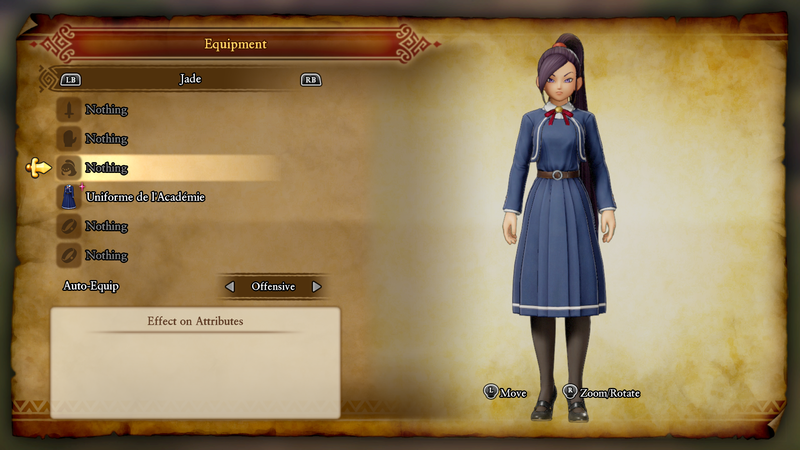 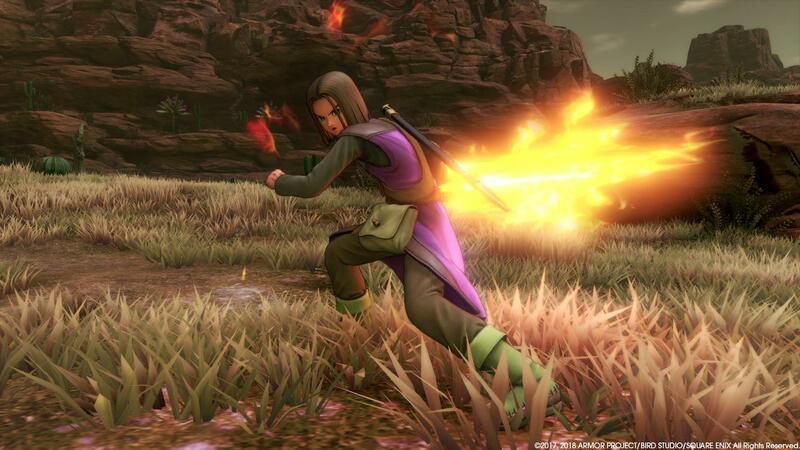 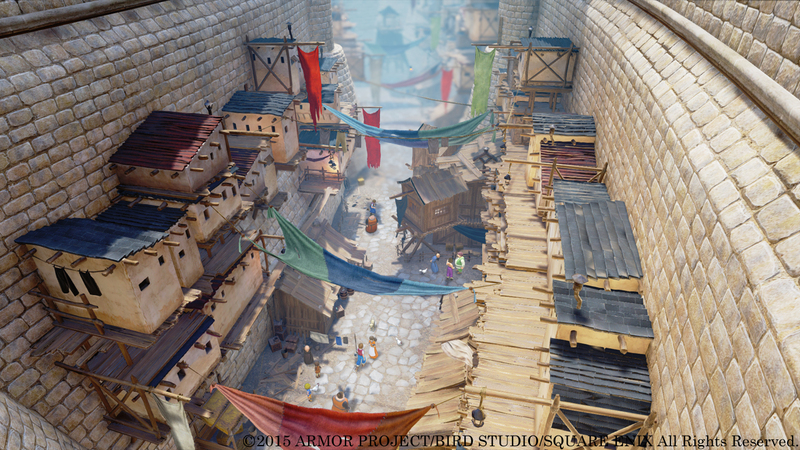 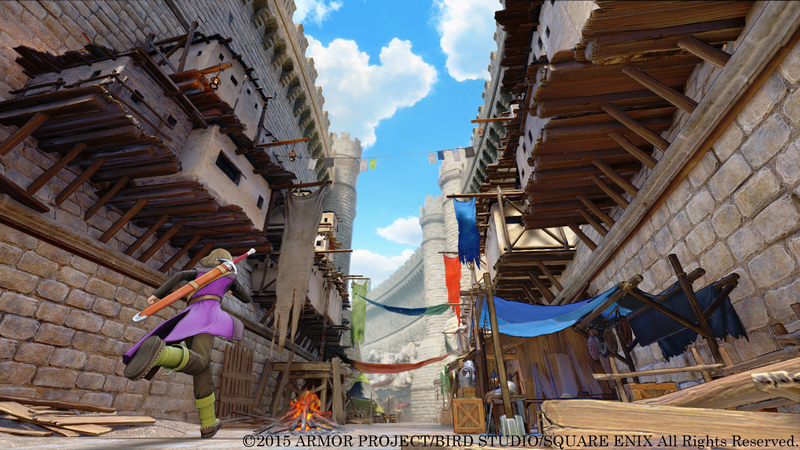 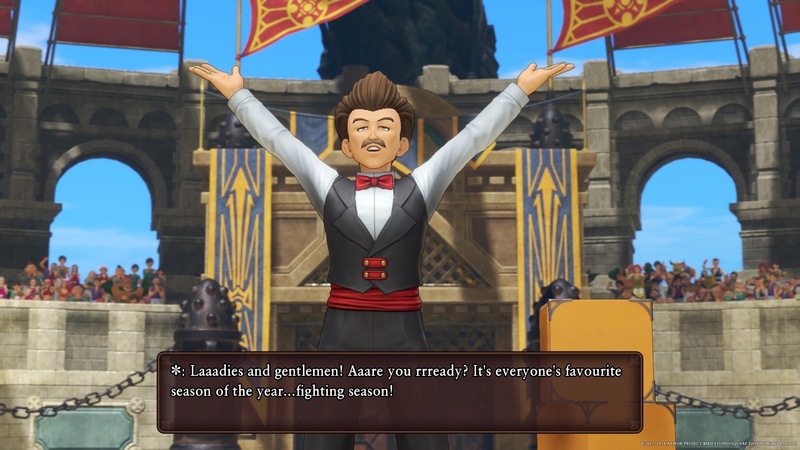 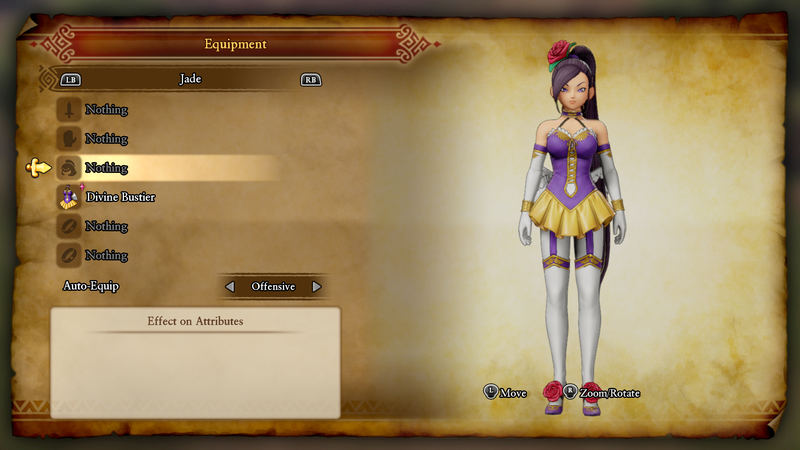 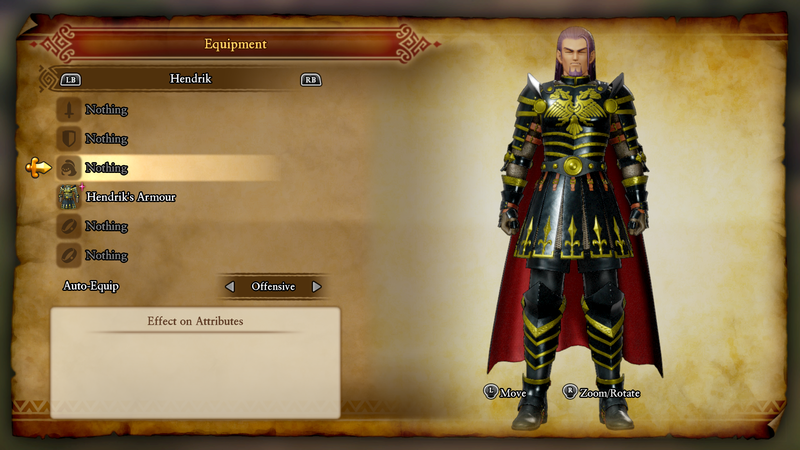 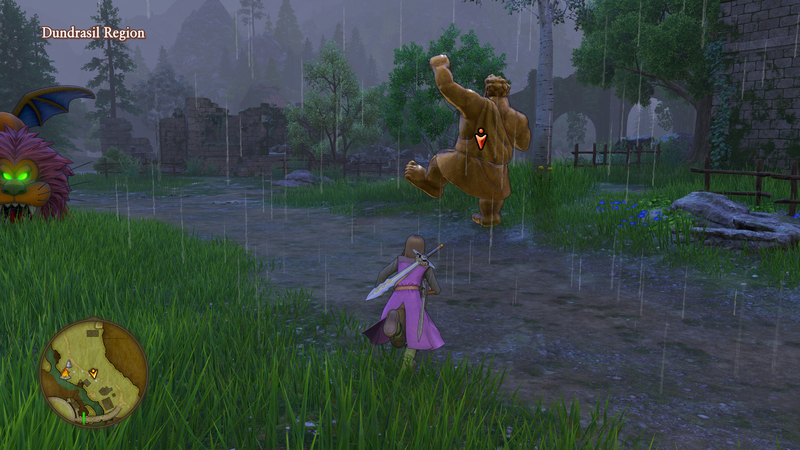 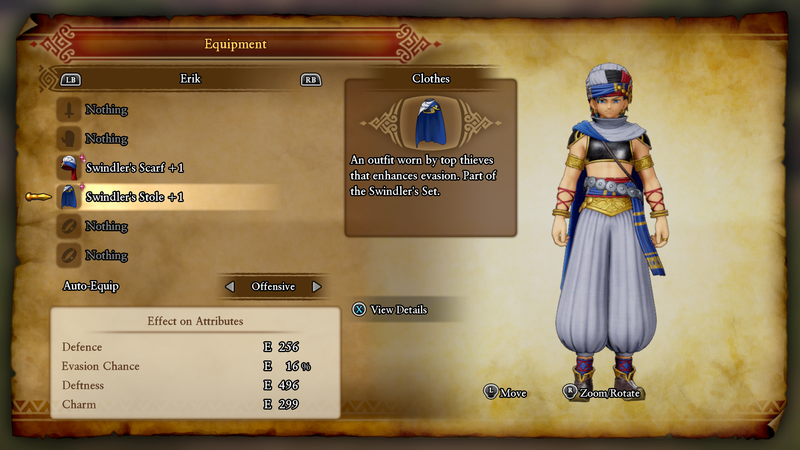 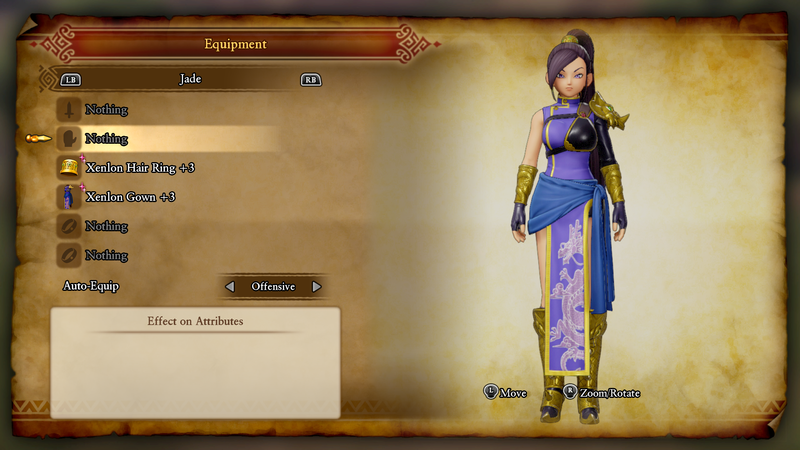 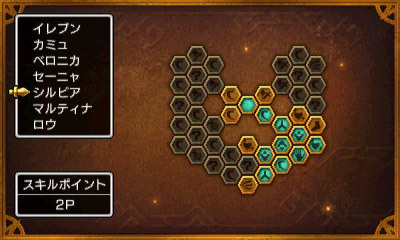 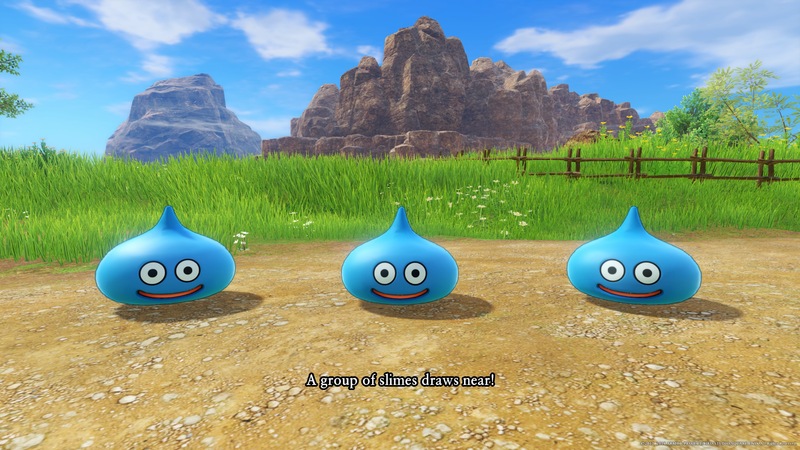 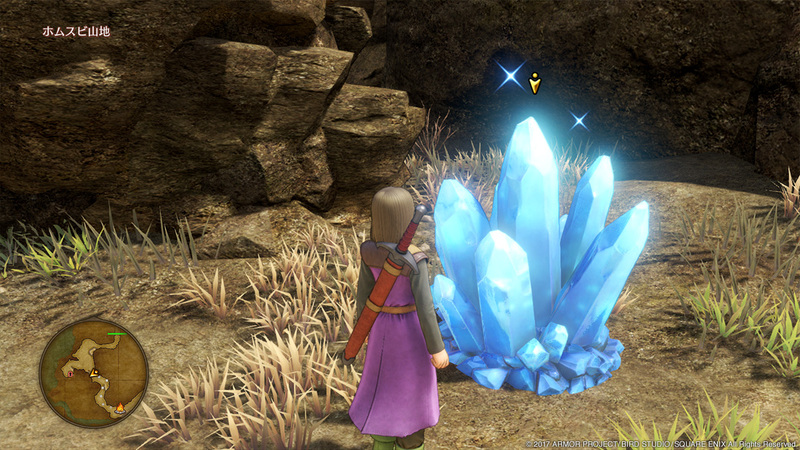 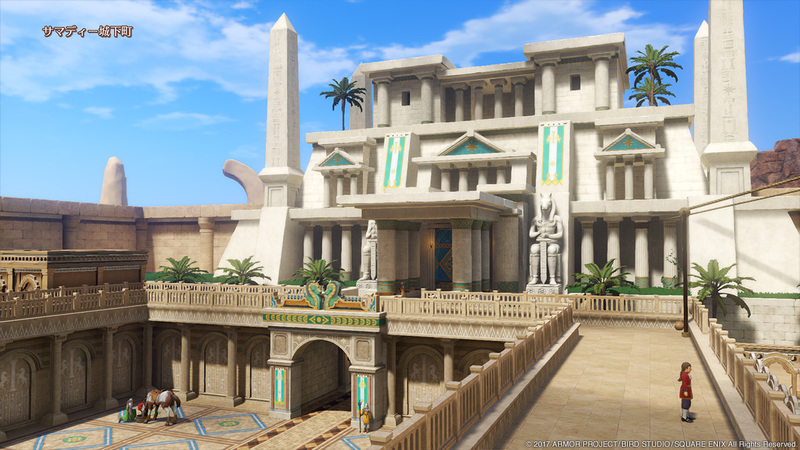 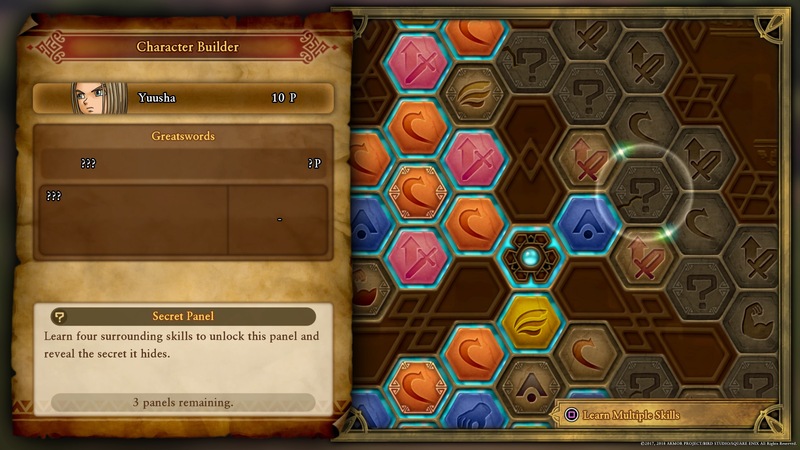 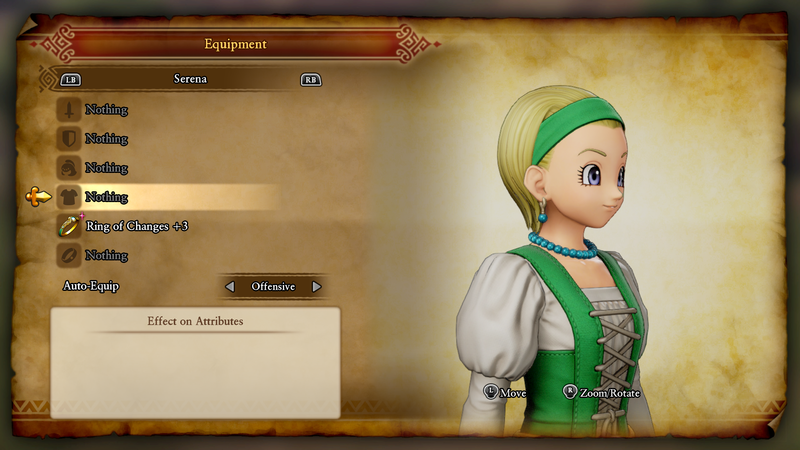 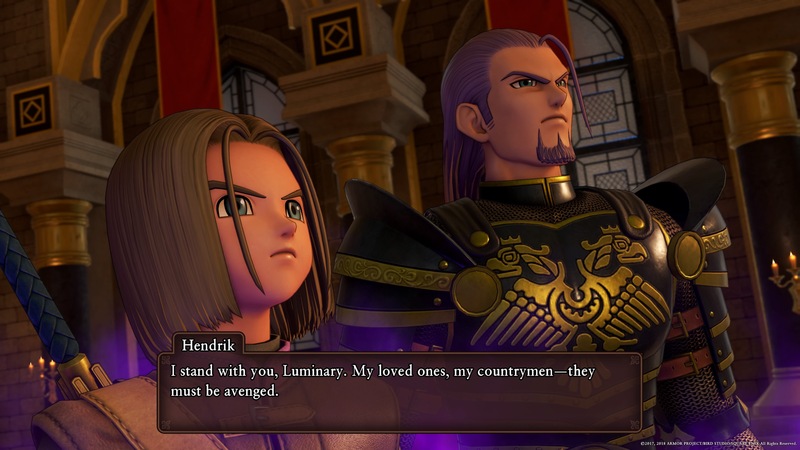 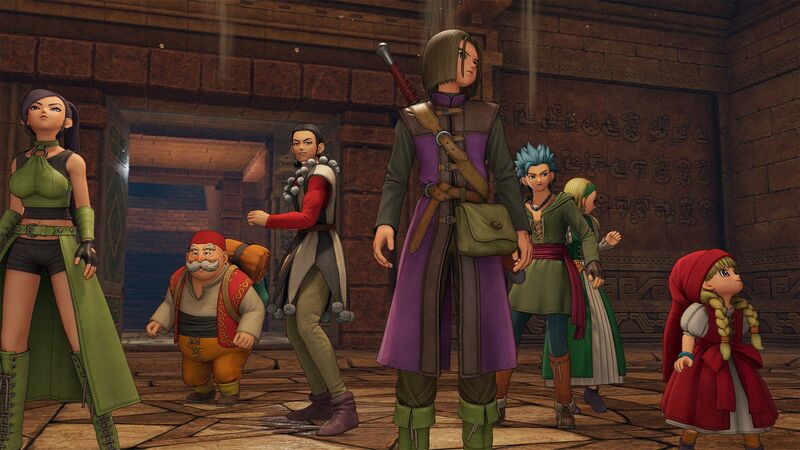 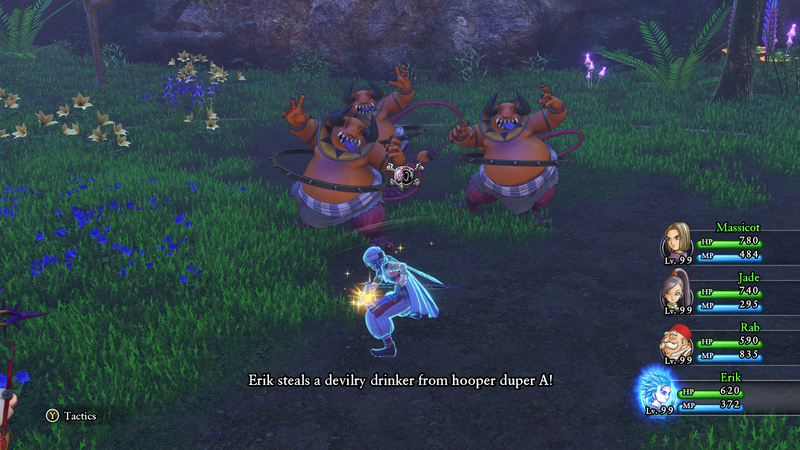 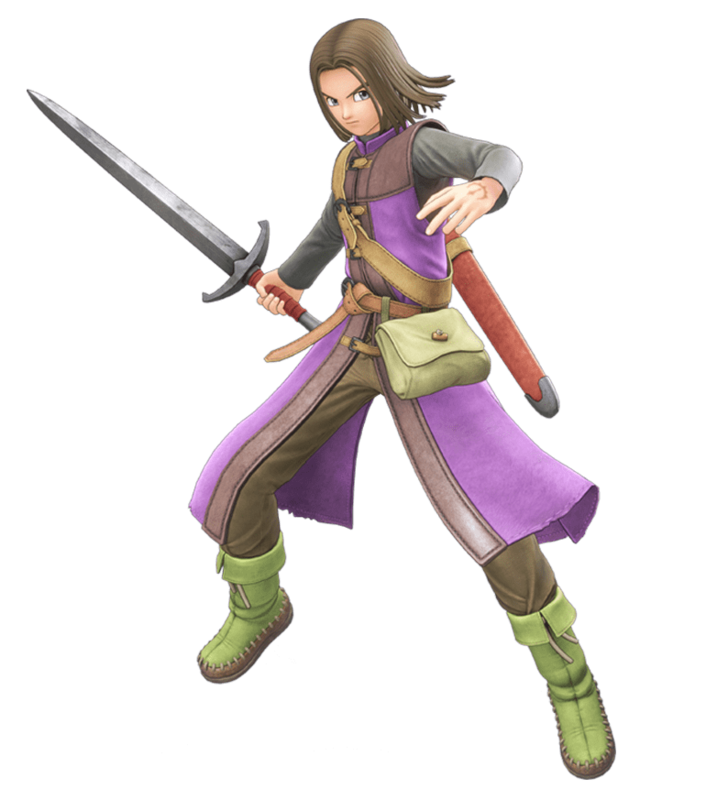 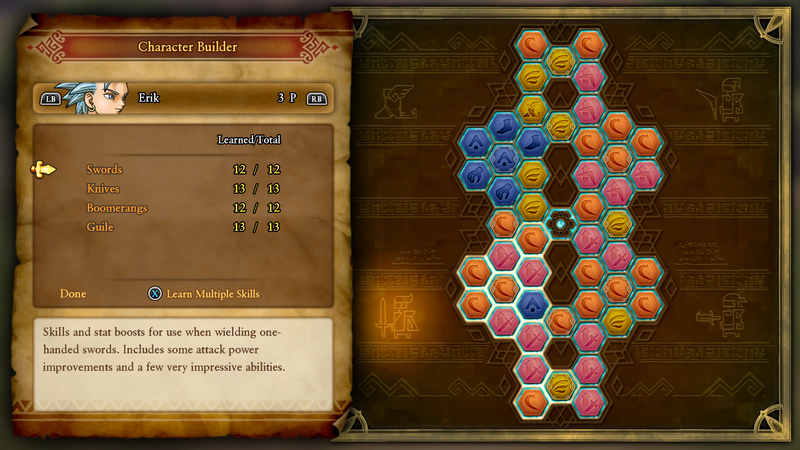 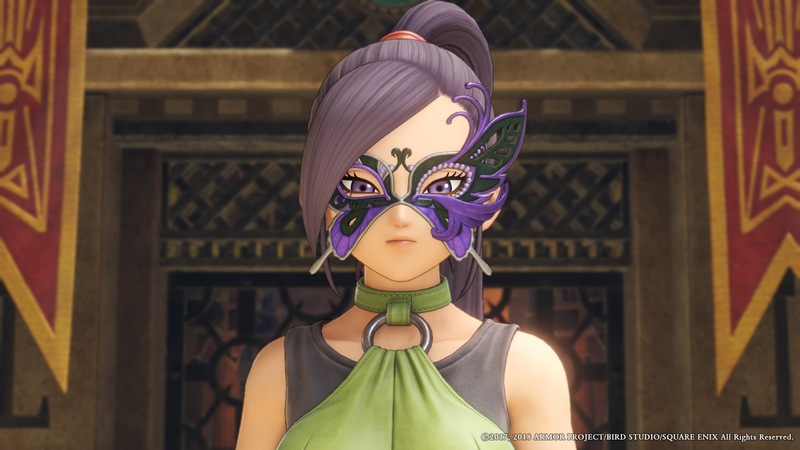 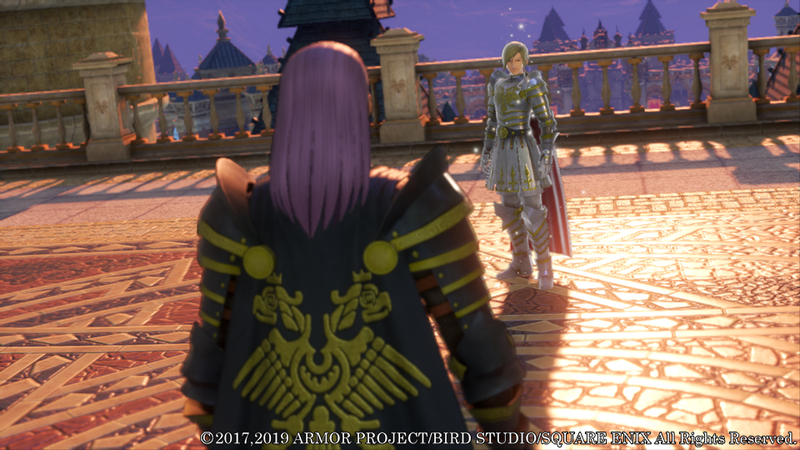 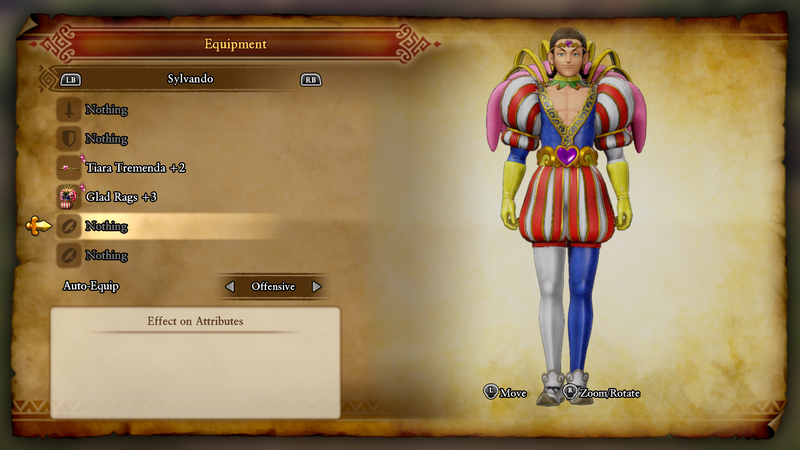 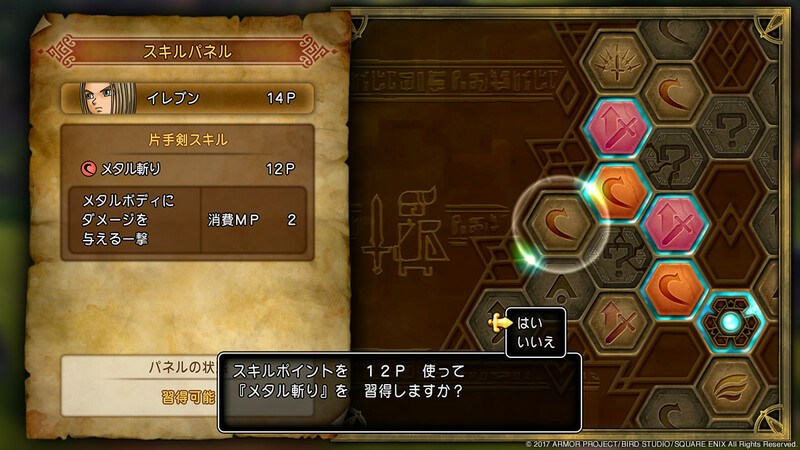 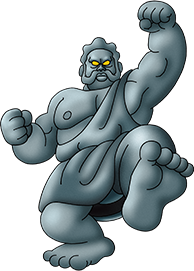 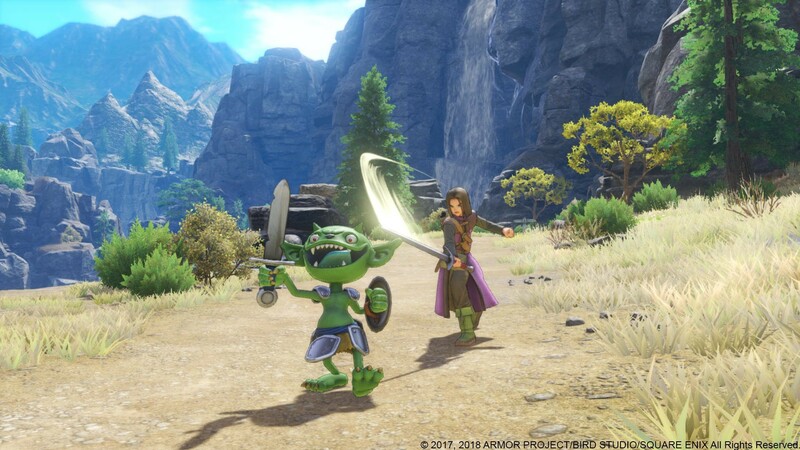 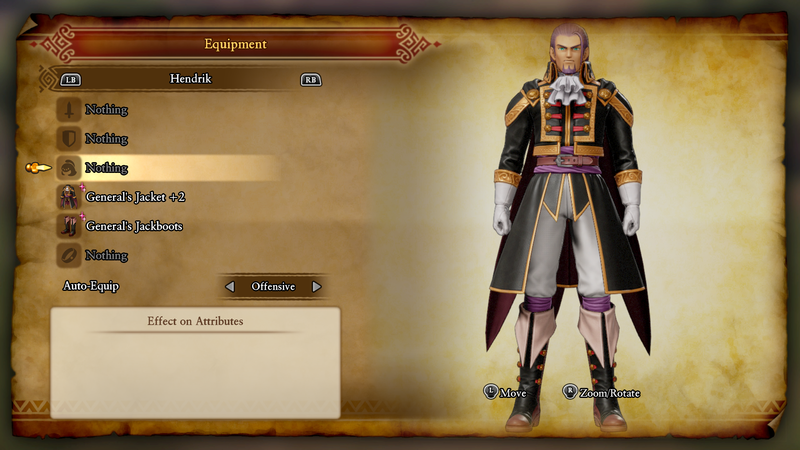 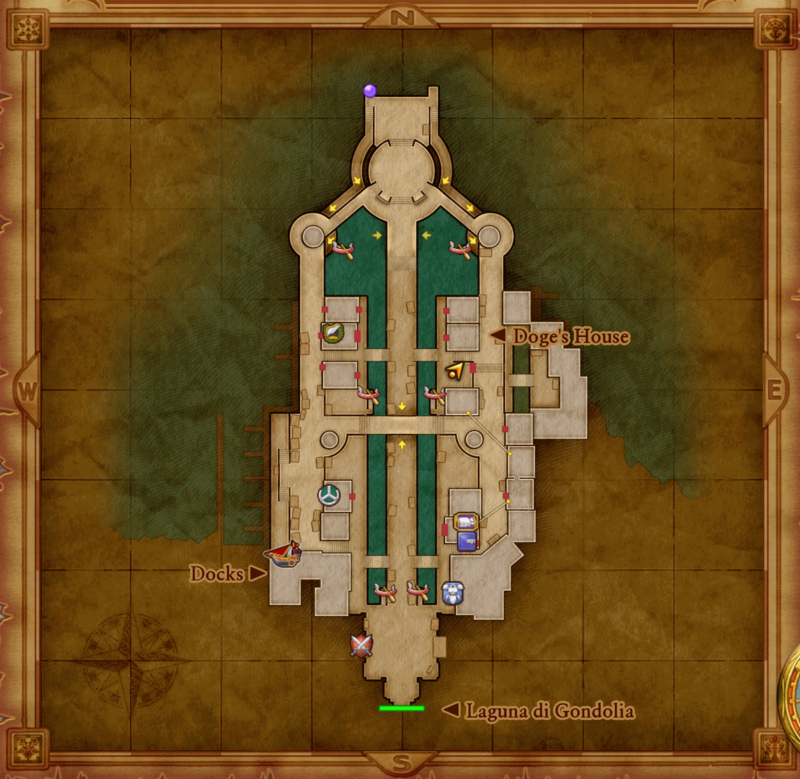 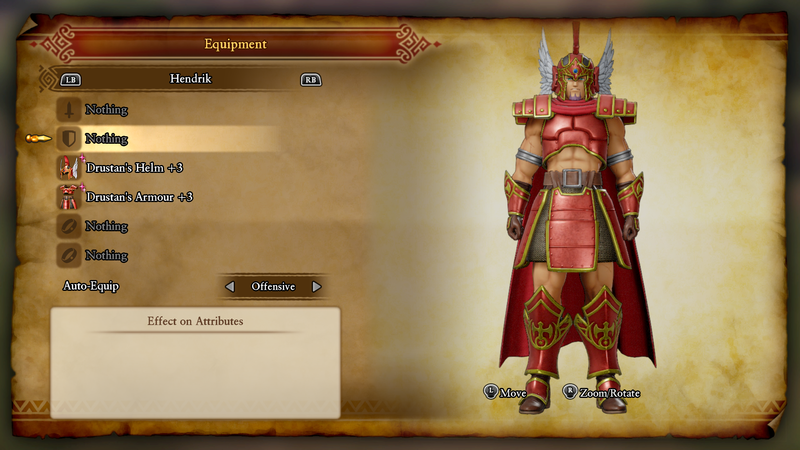 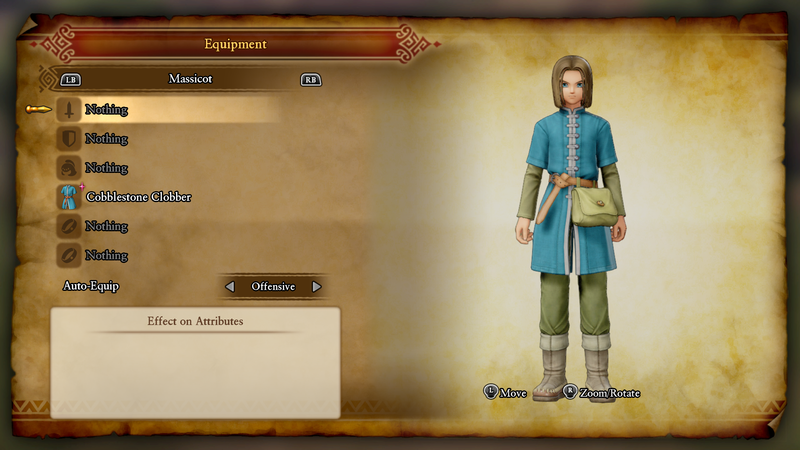 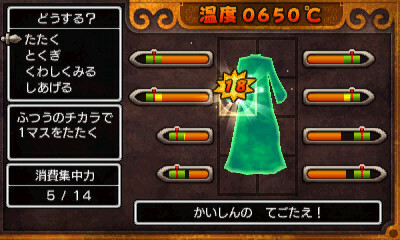 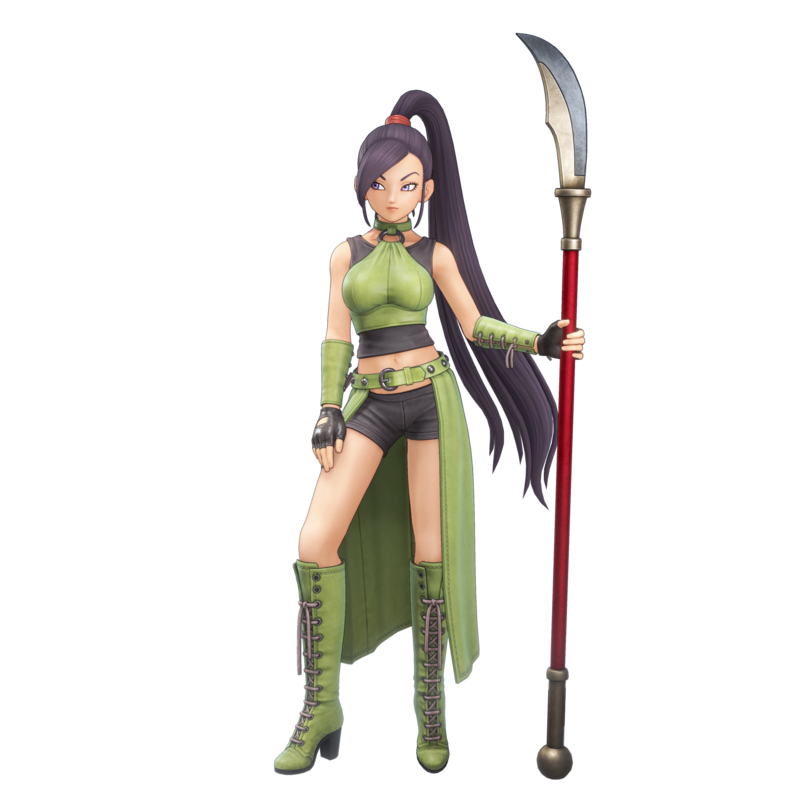 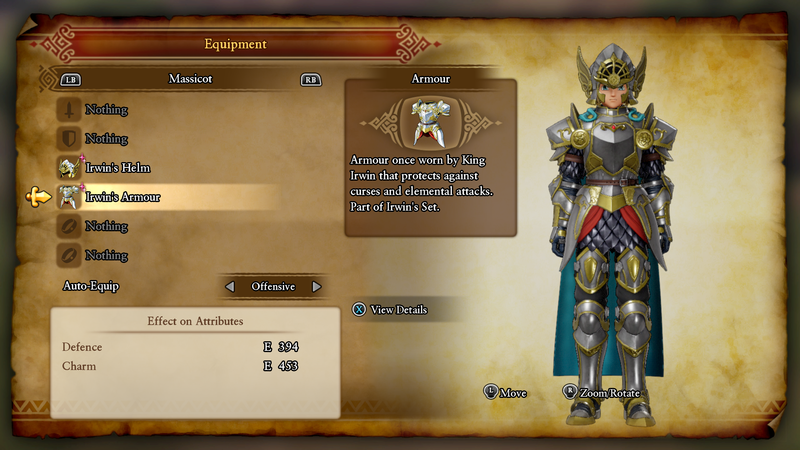 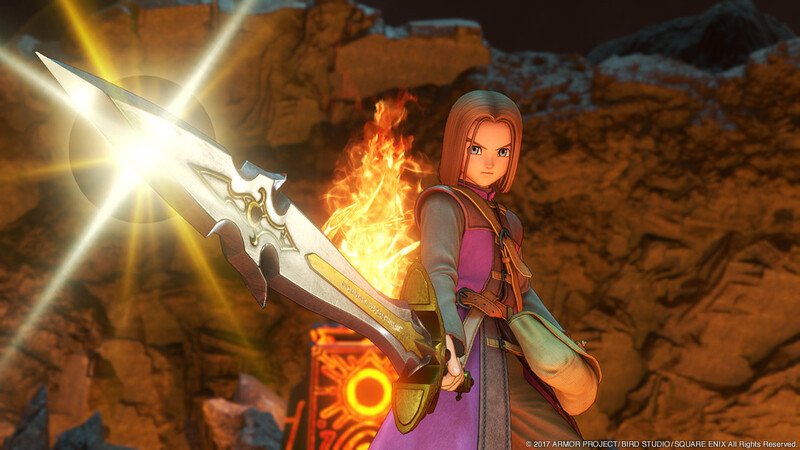 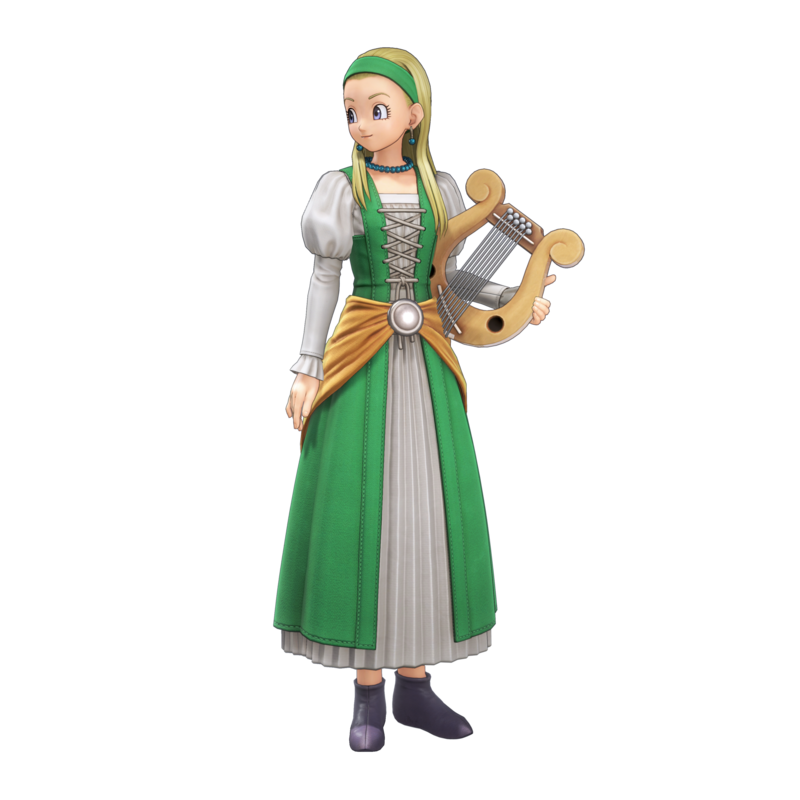 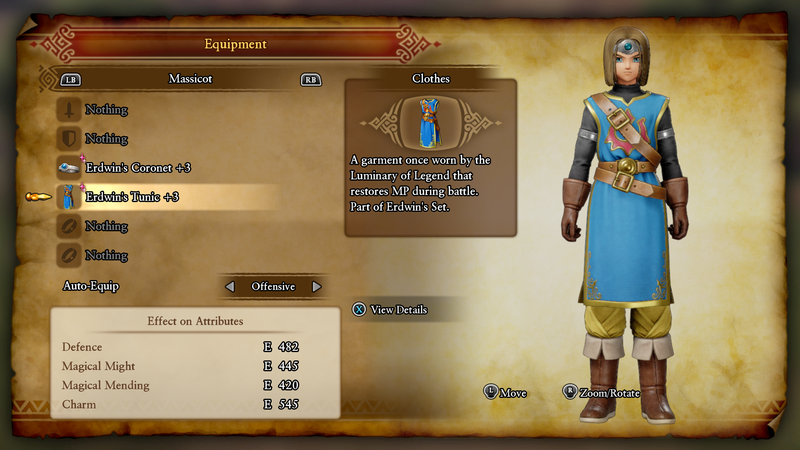 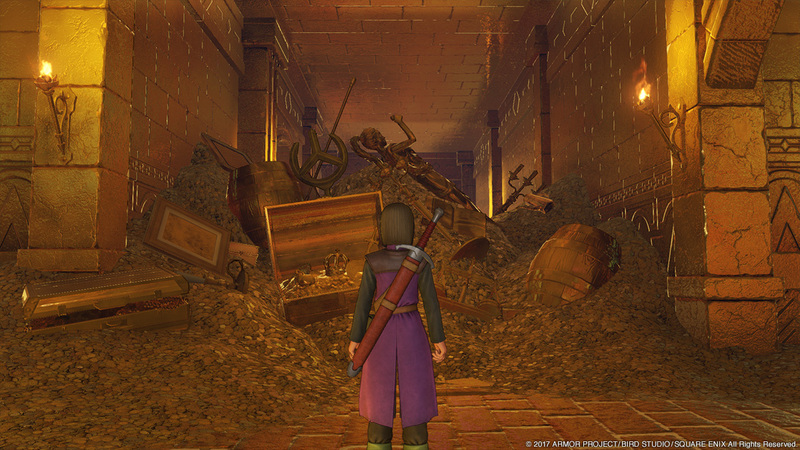 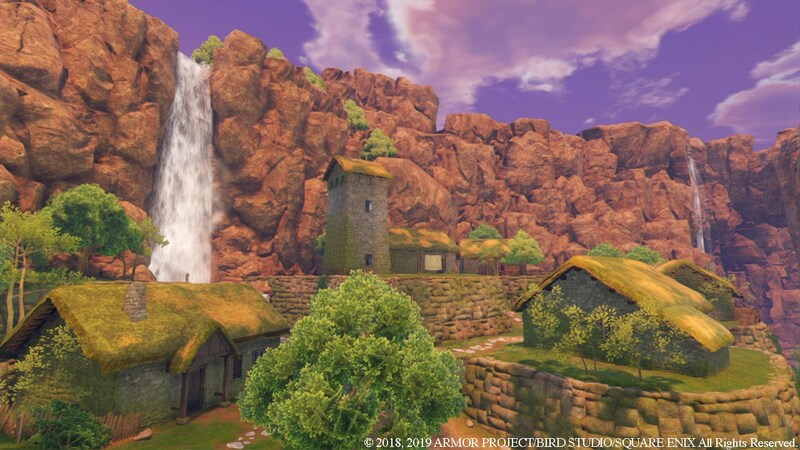 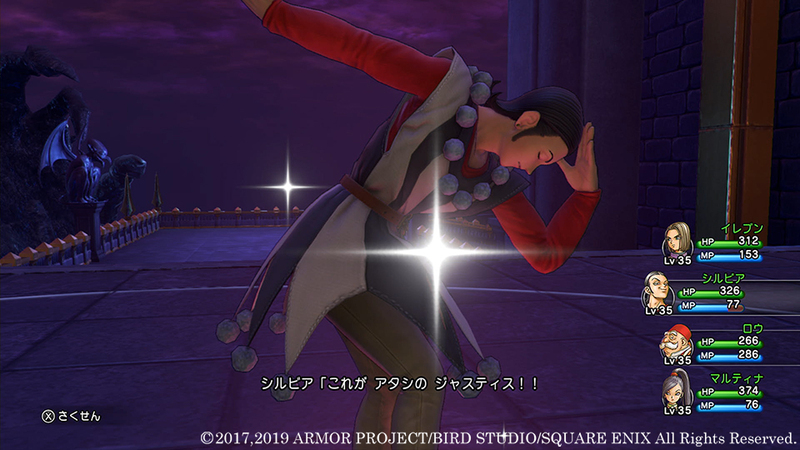 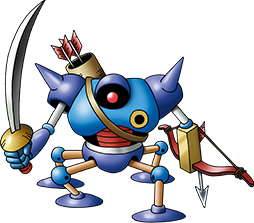 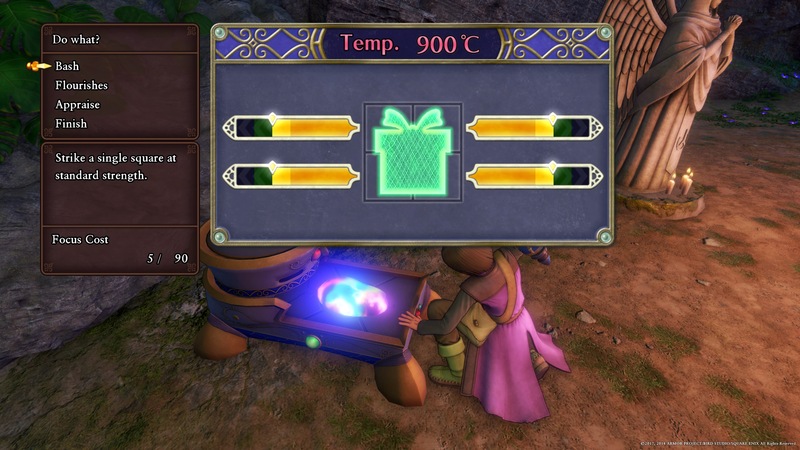 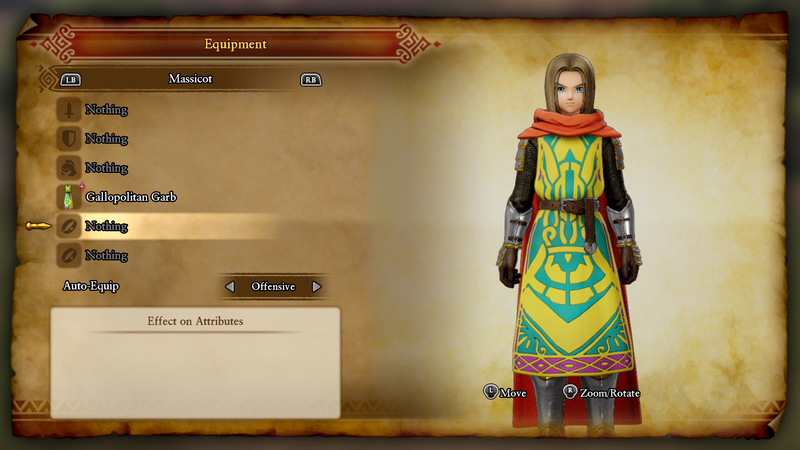 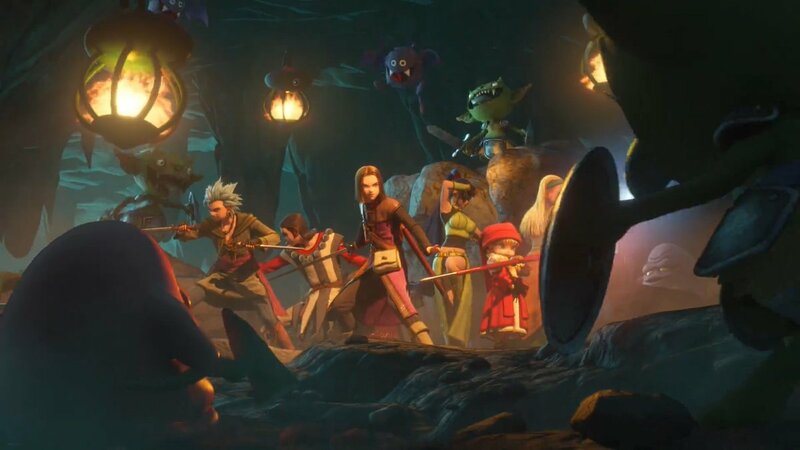 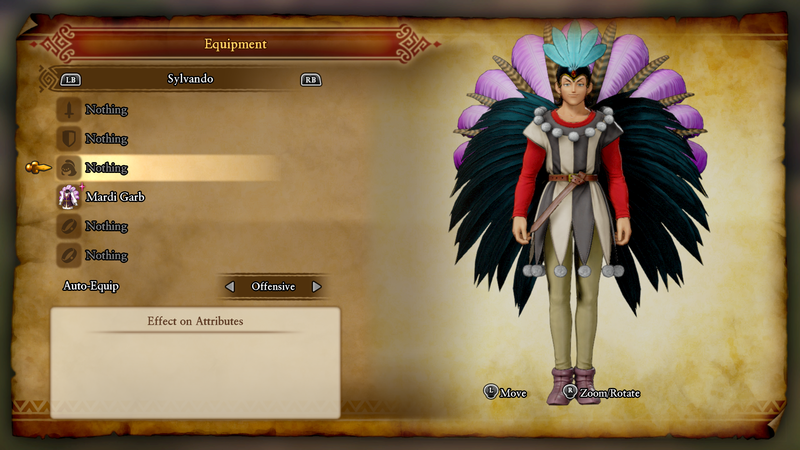 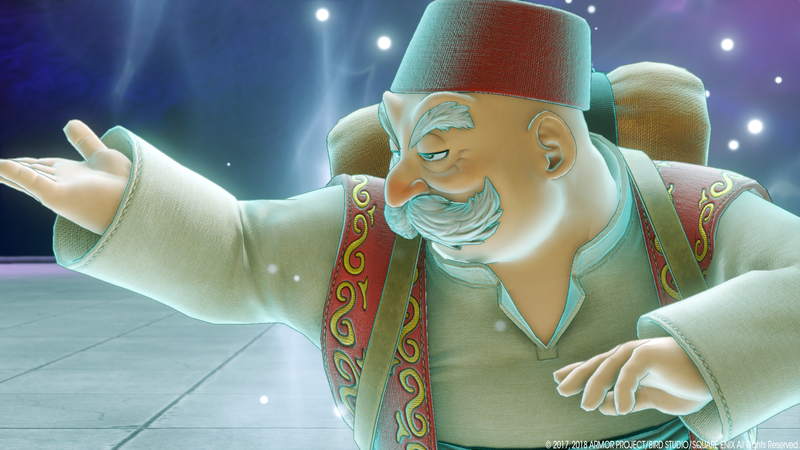 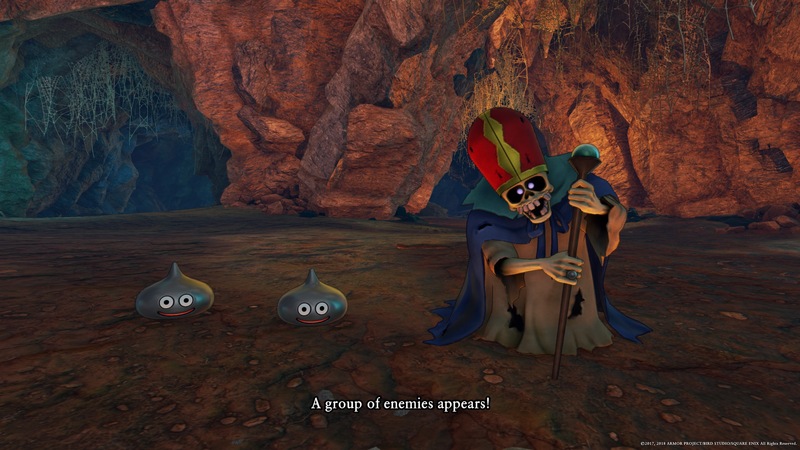 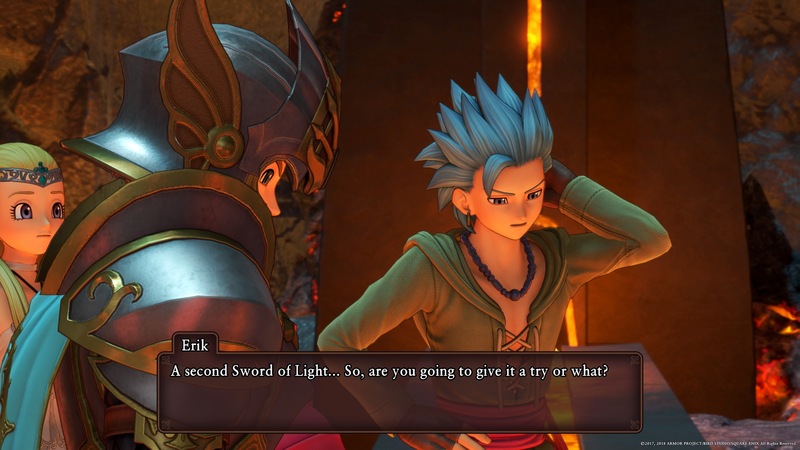 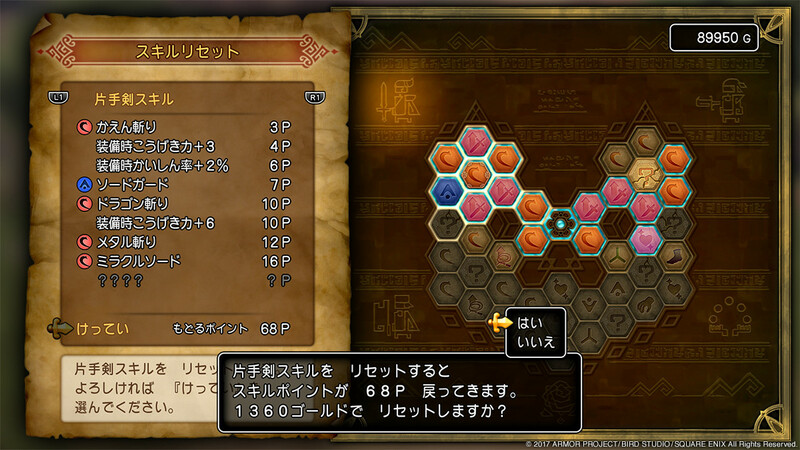 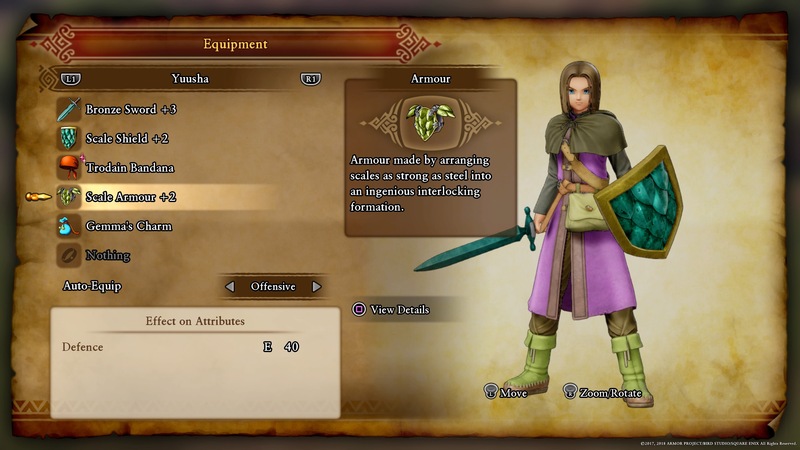 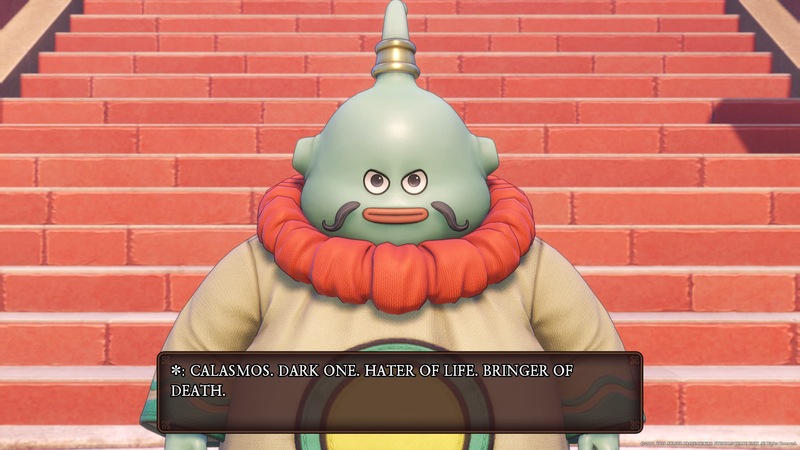 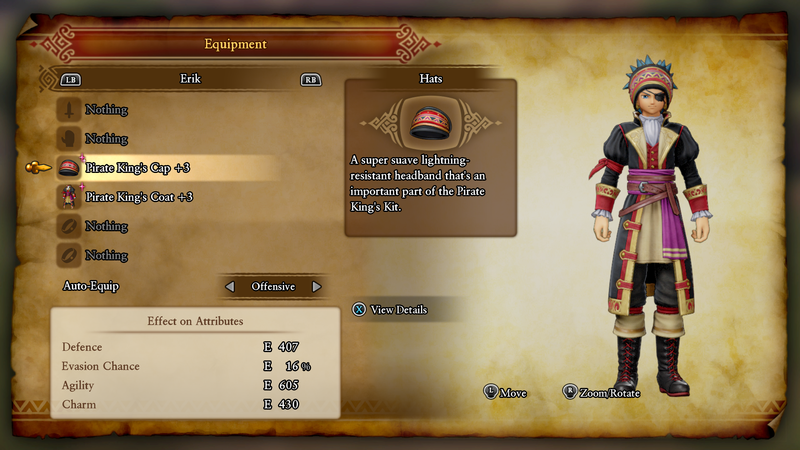 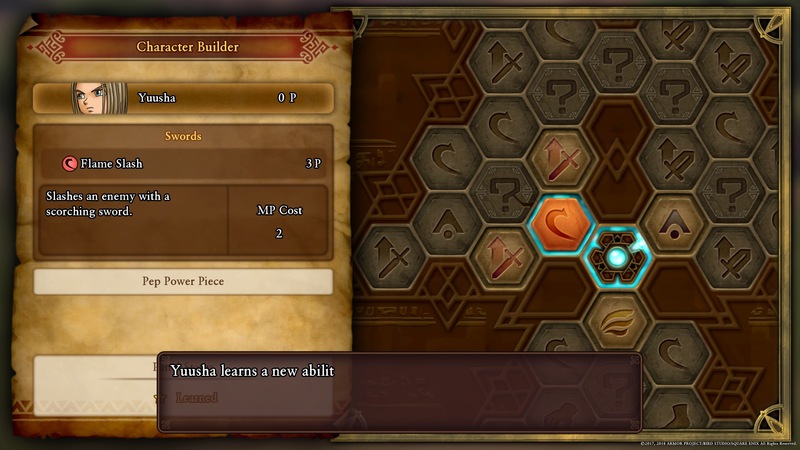 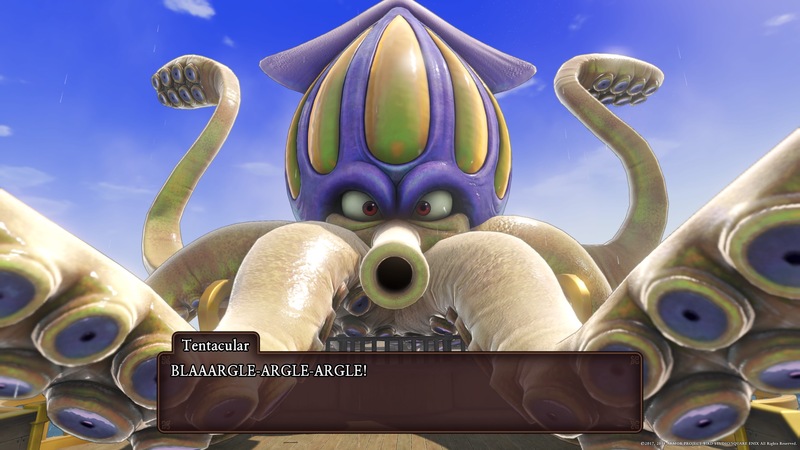 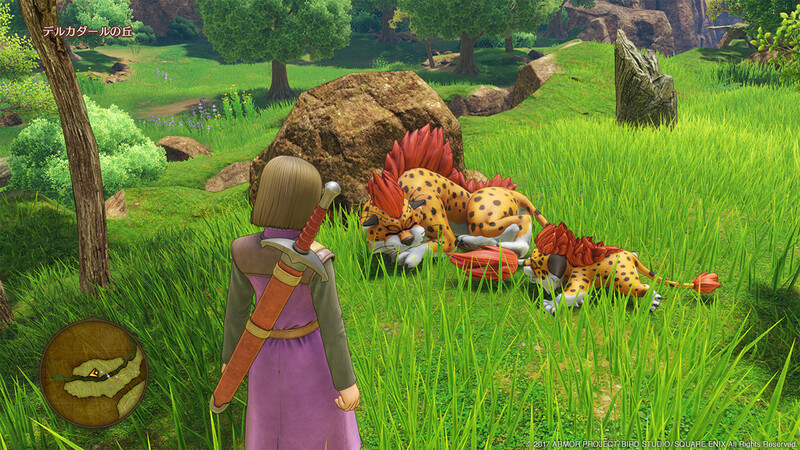 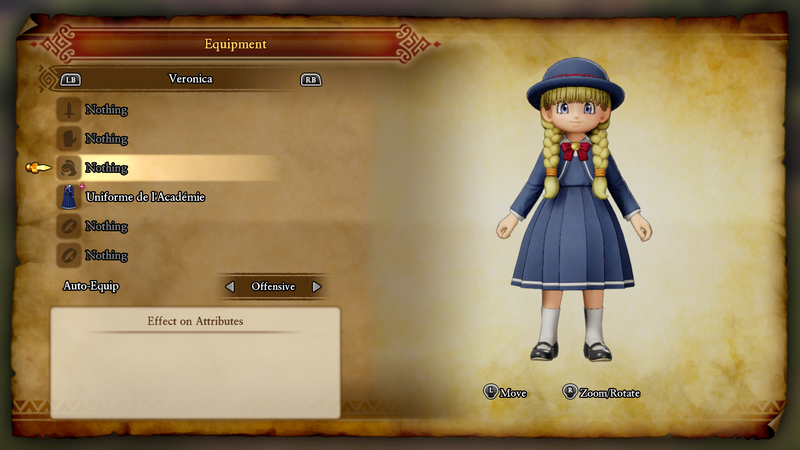 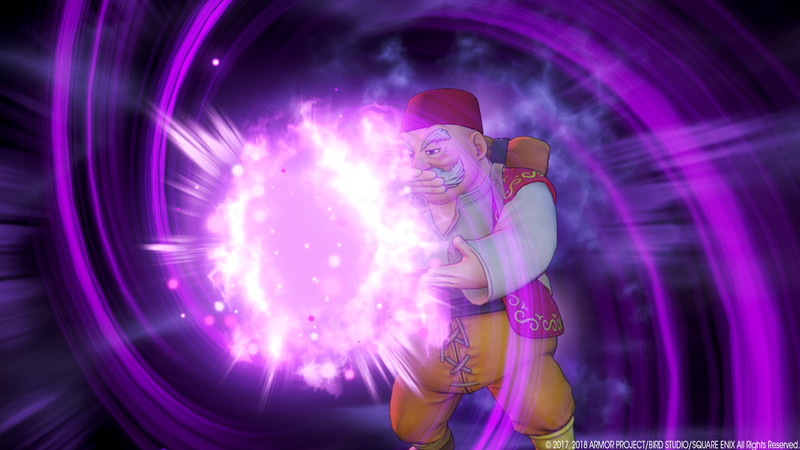 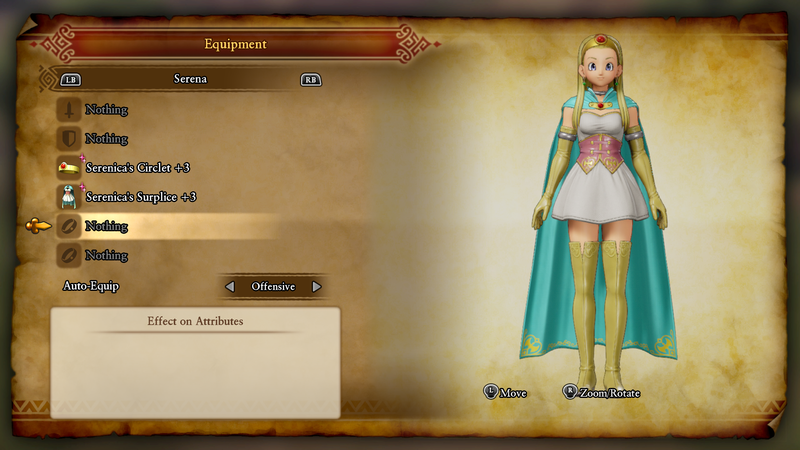 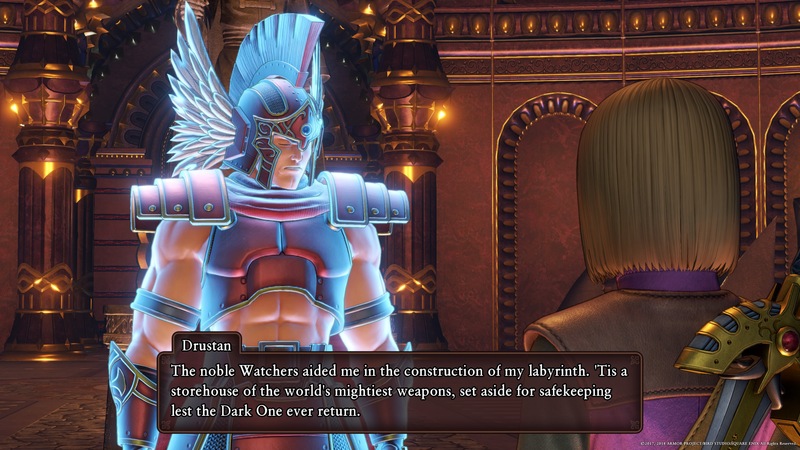 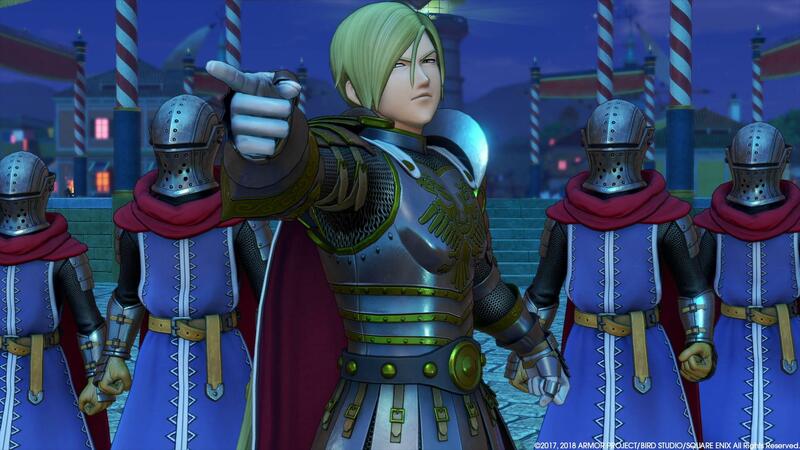 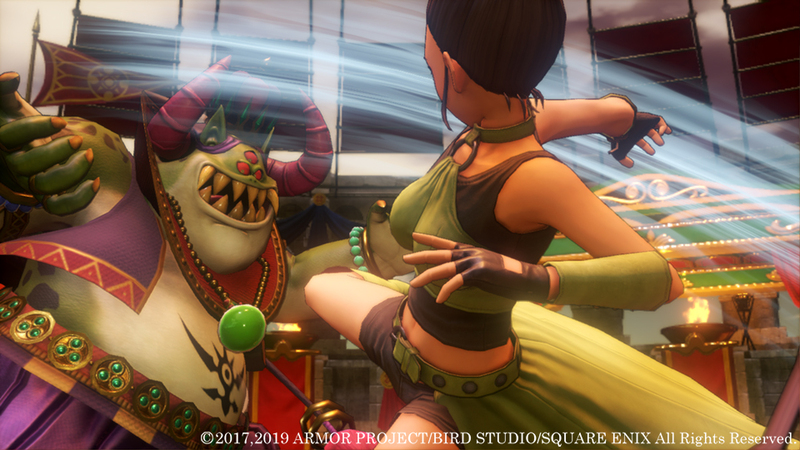 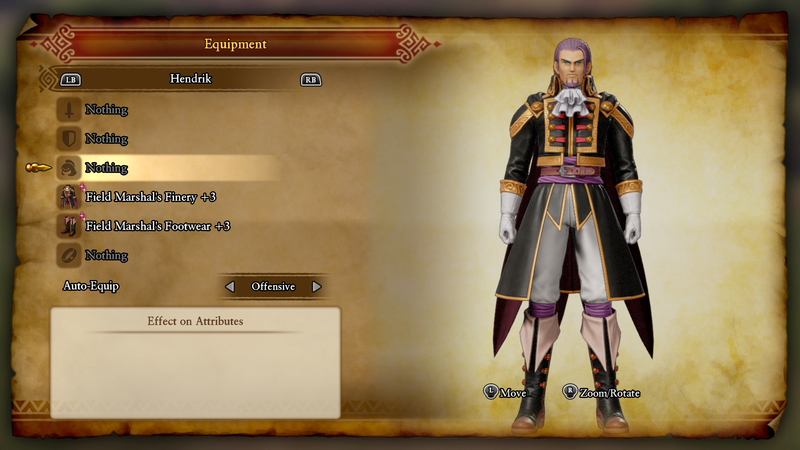 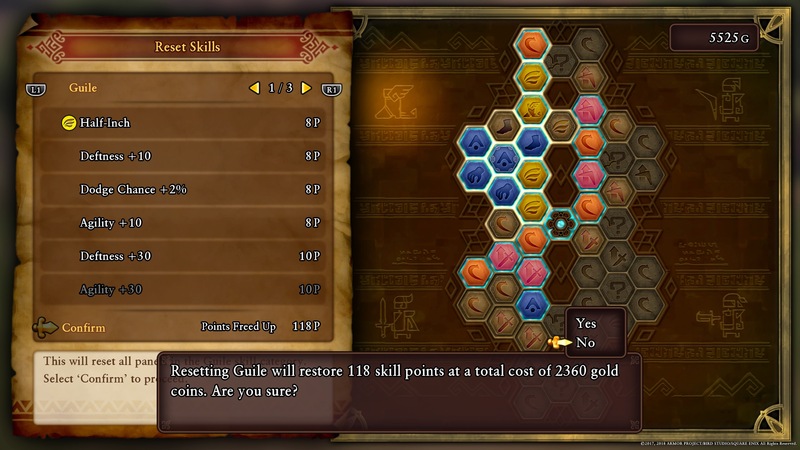 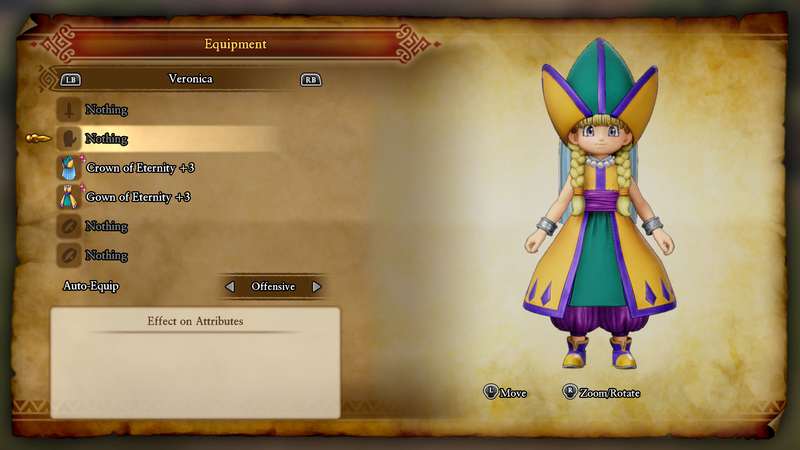 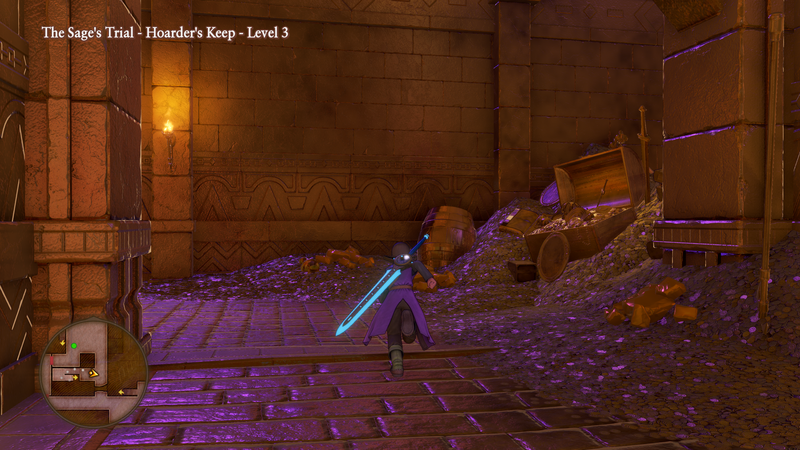 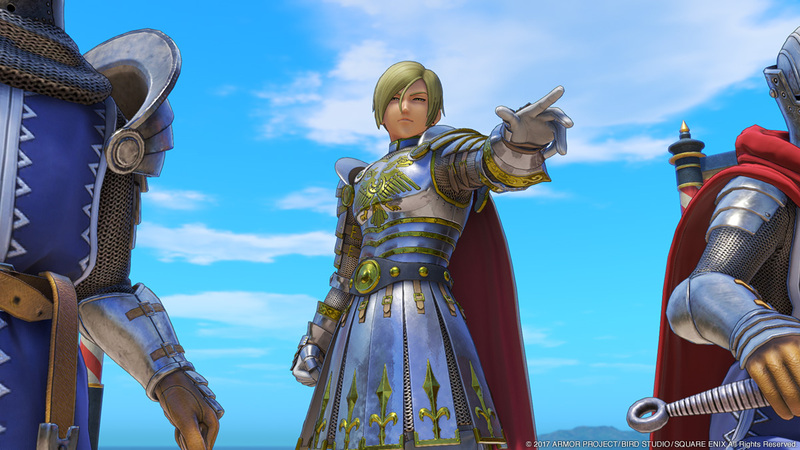 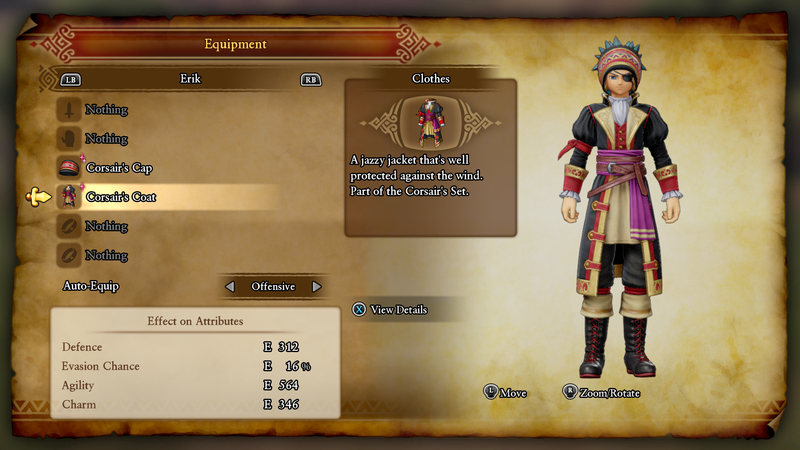 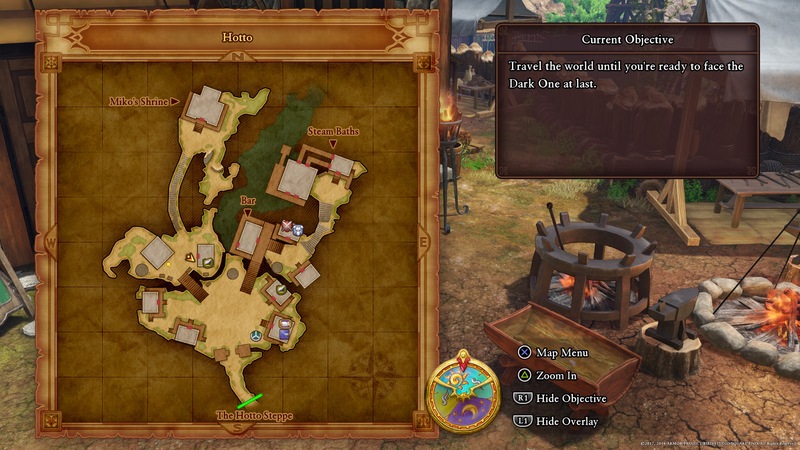 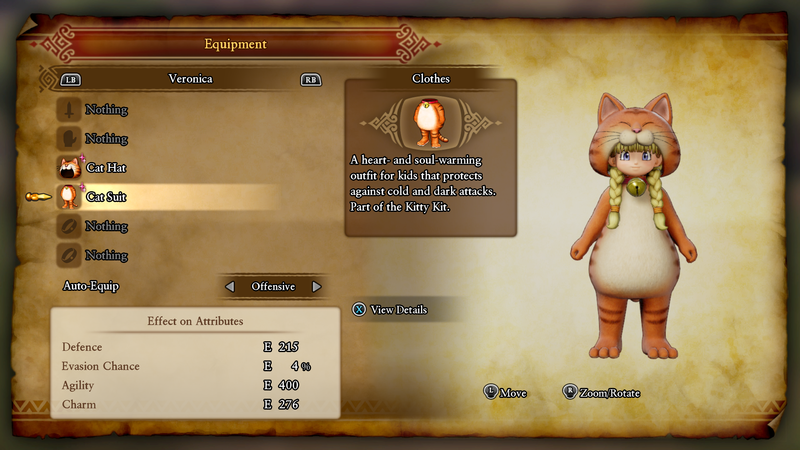 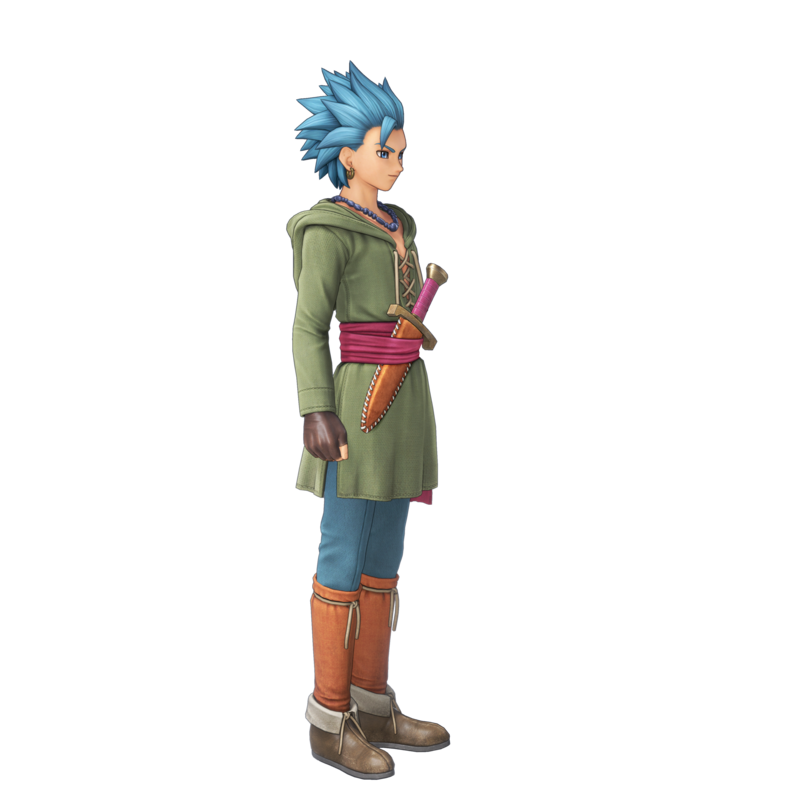 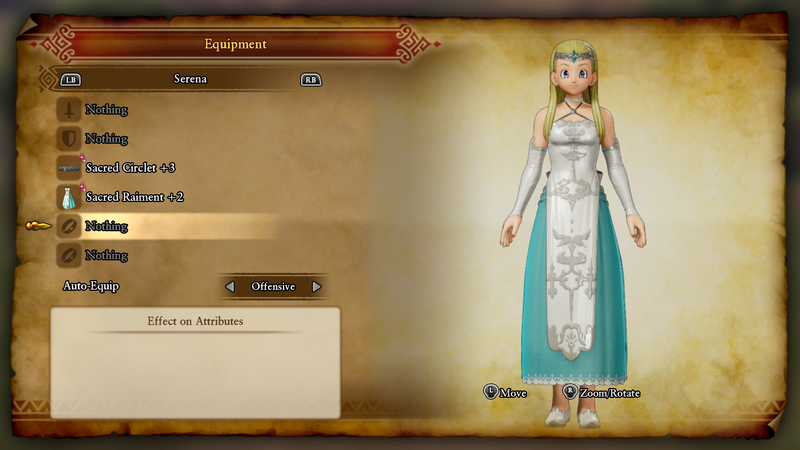 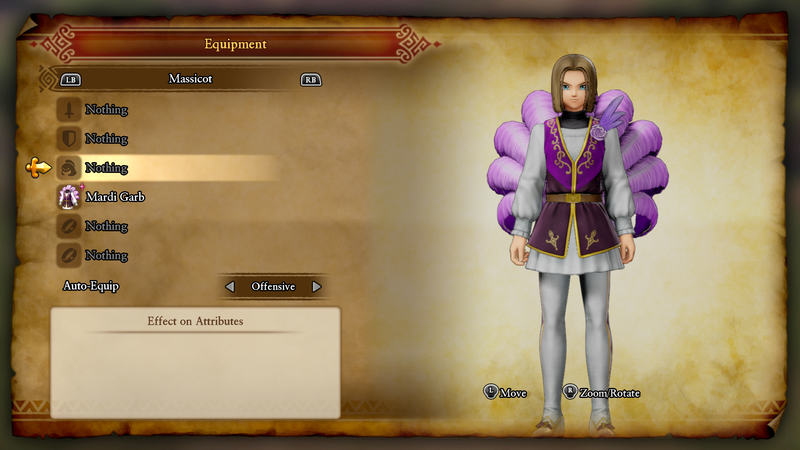 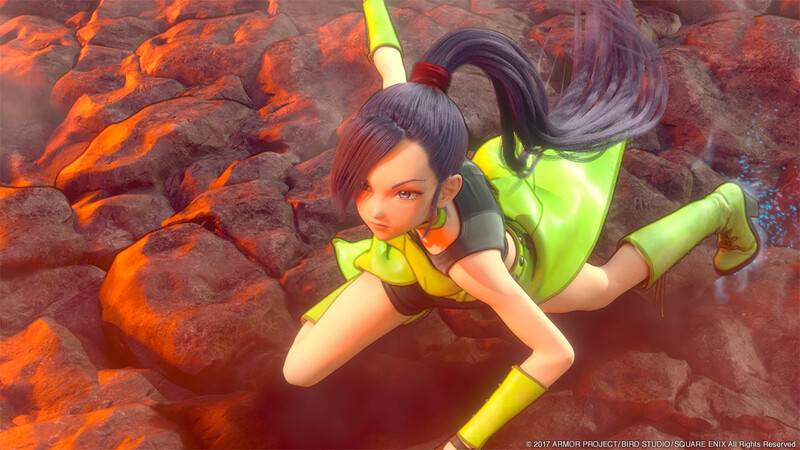 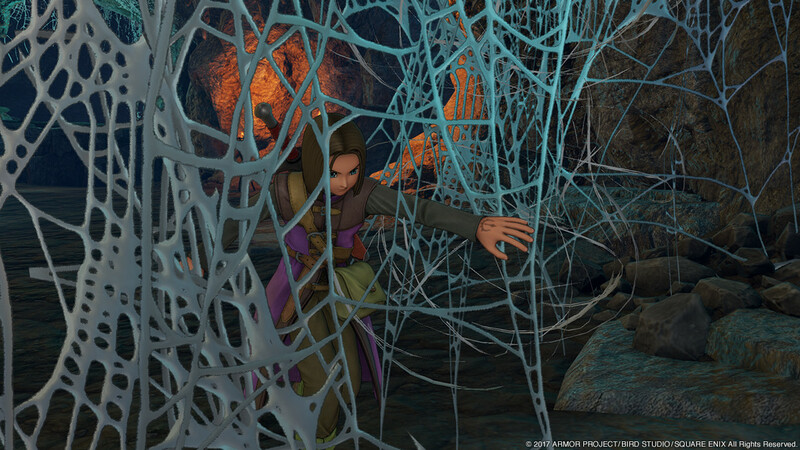 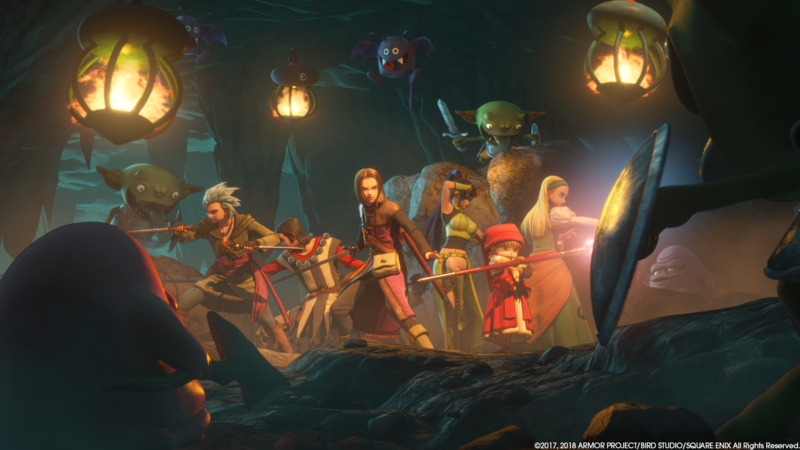 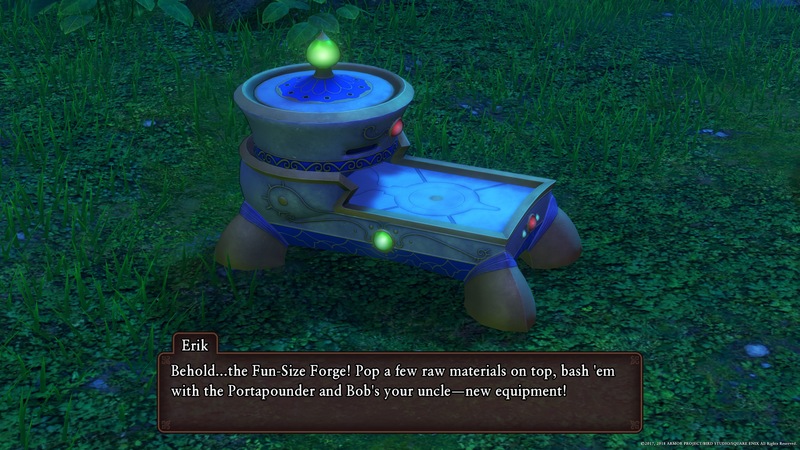 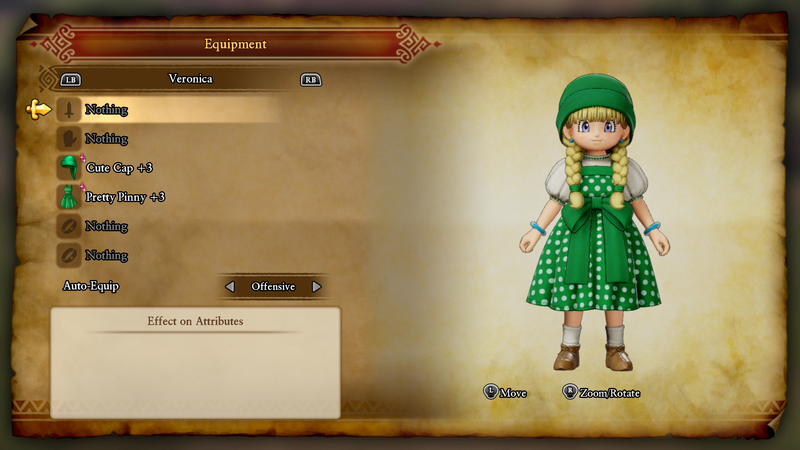 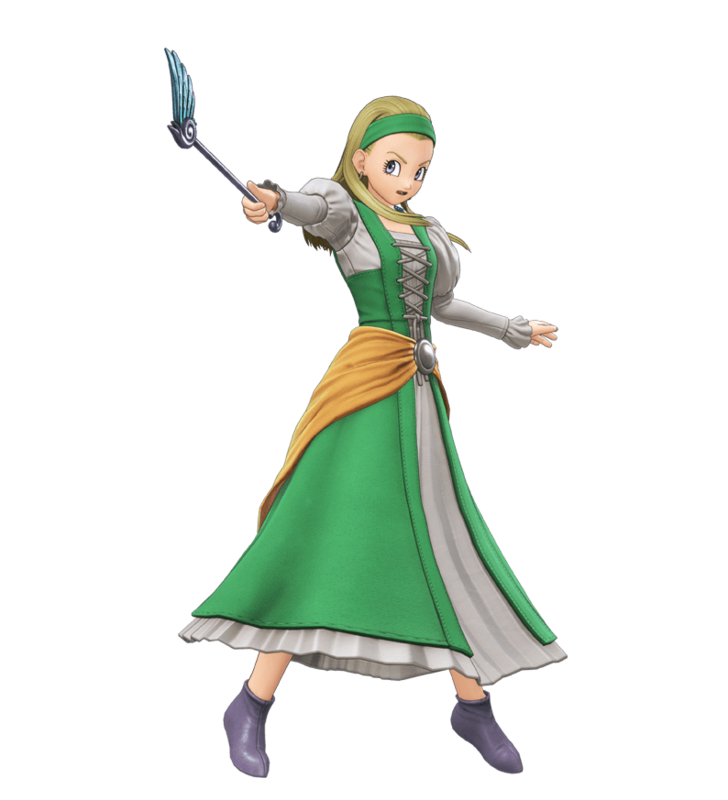 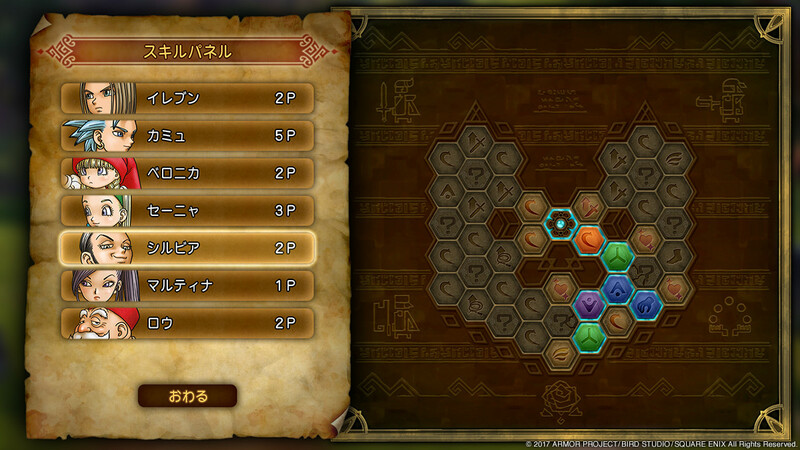 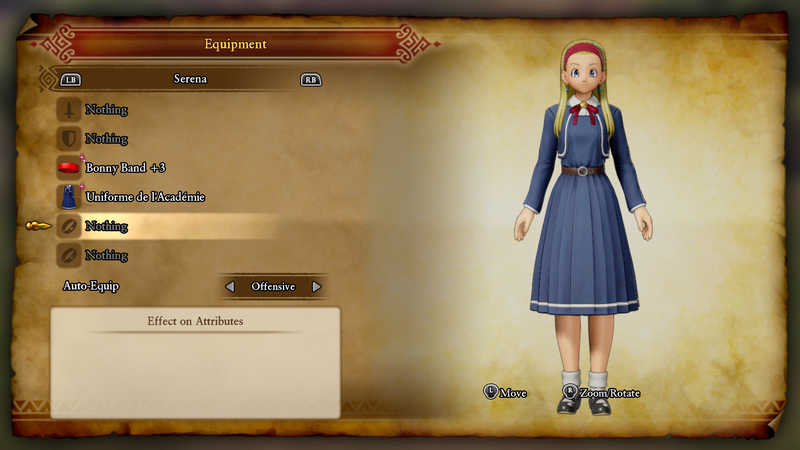 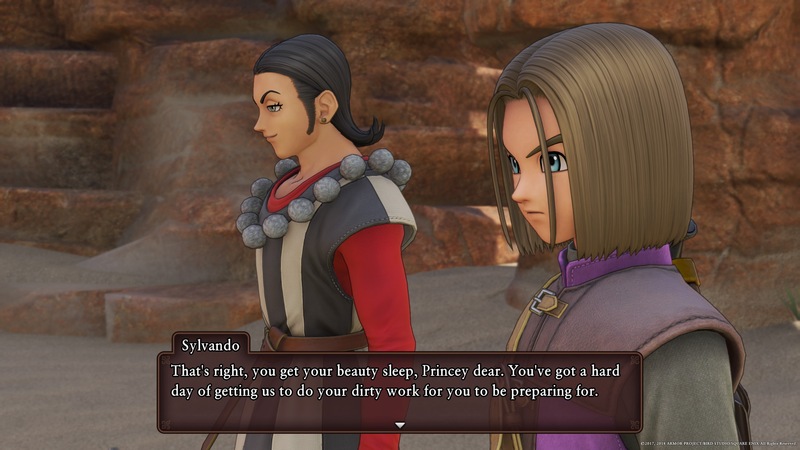 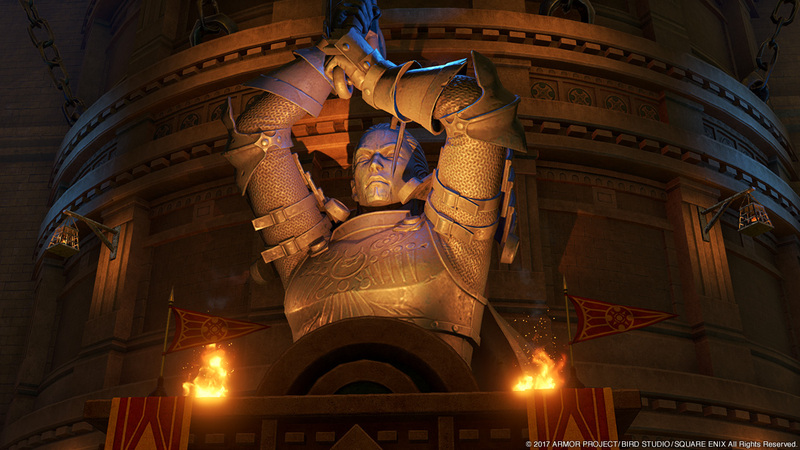 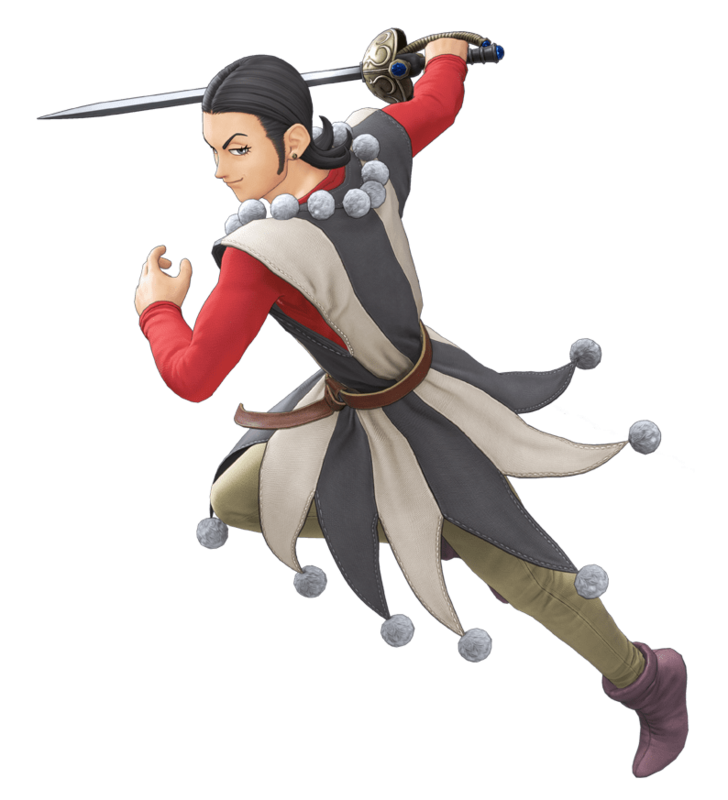 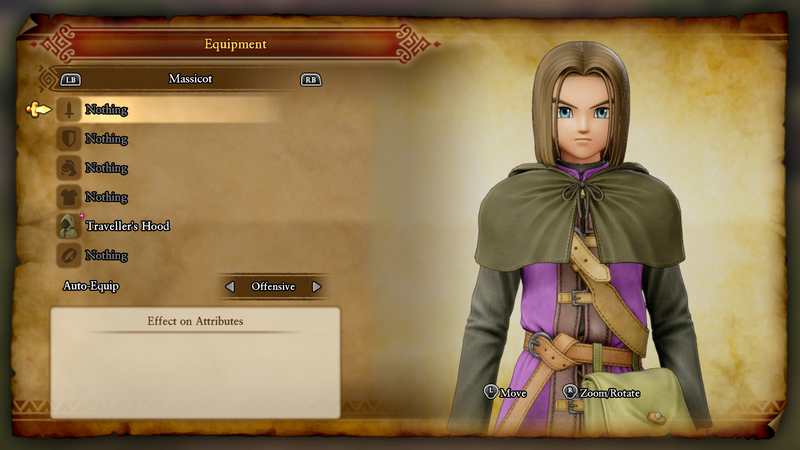 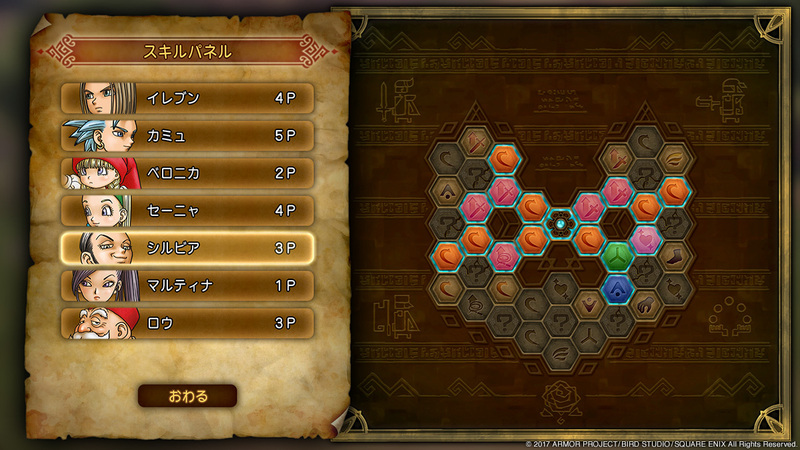 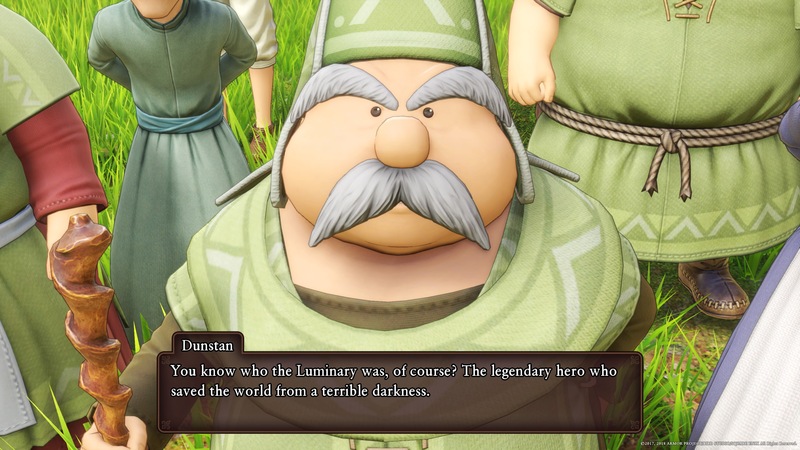 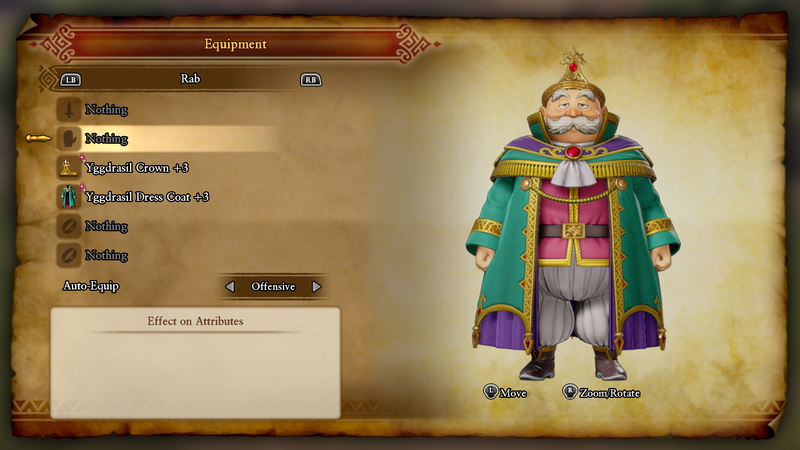 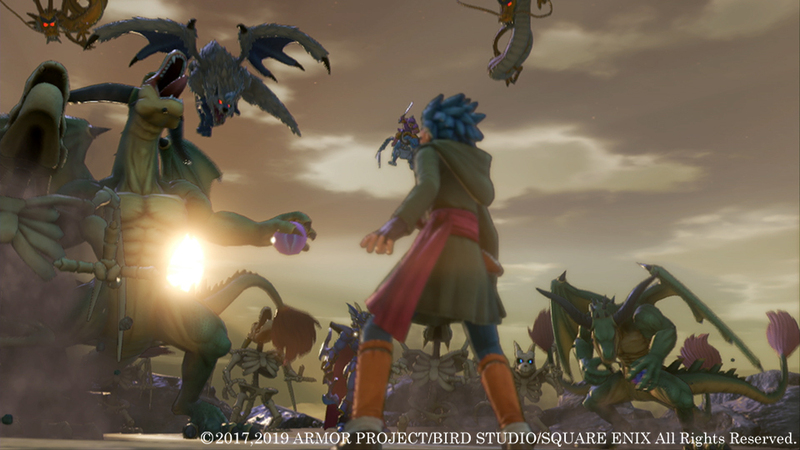 Where to find the best Weapons, Armor, and Accessories for tackling the toughest foes in Dragon Quest 11. 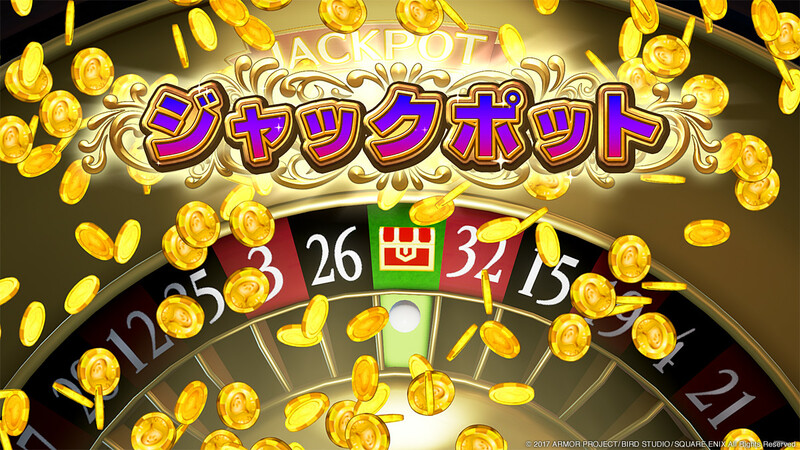 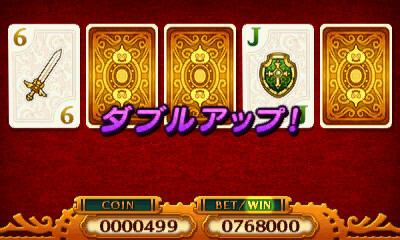 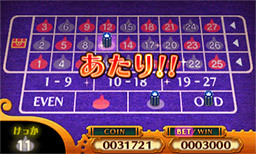 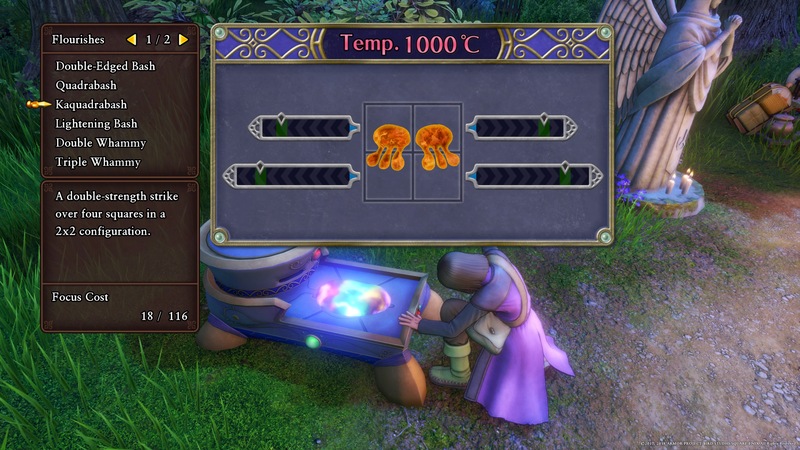 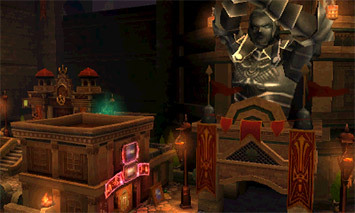 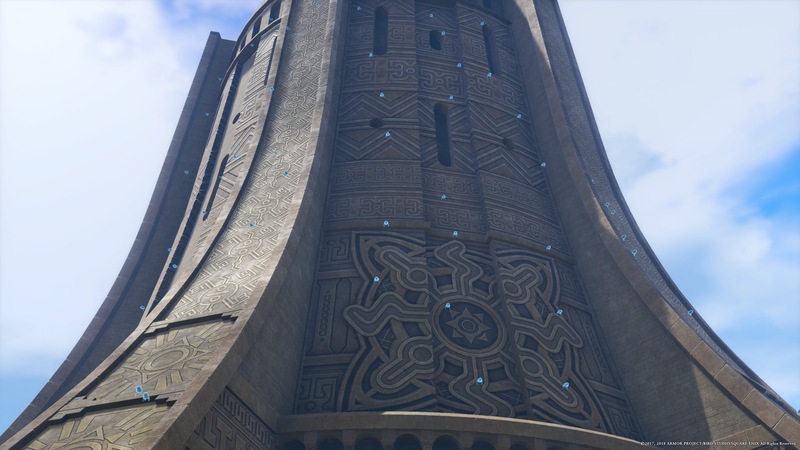 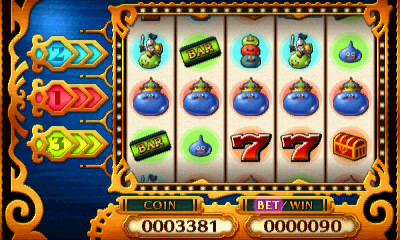 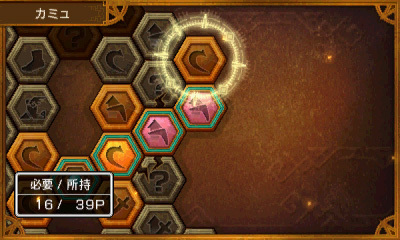 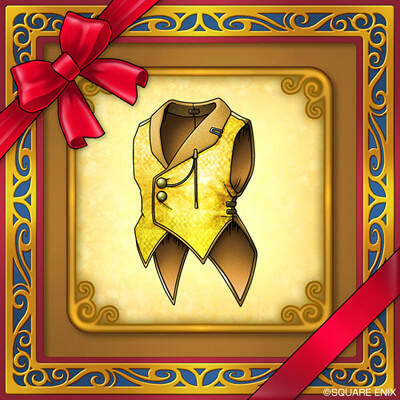 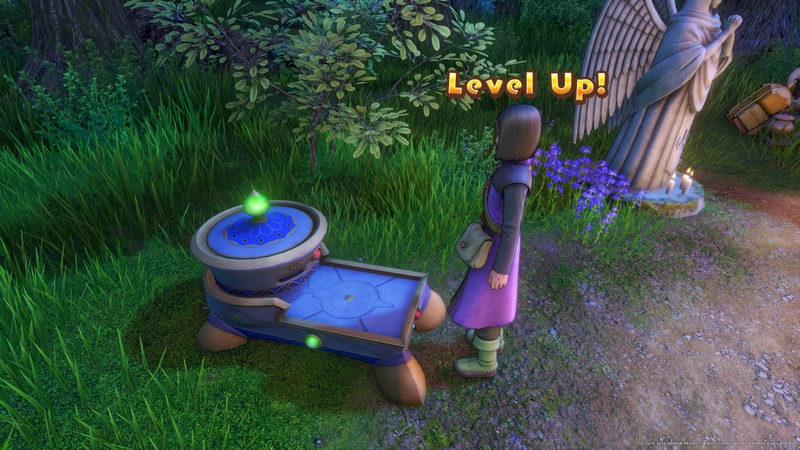 Get to level 99 in a few short hours, and earn more money than you'll ever need. 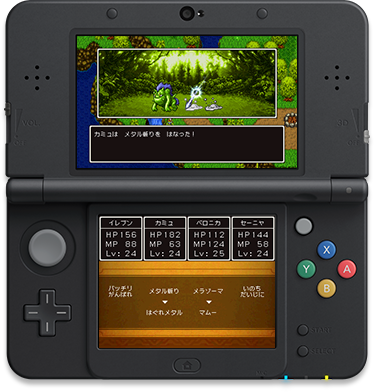 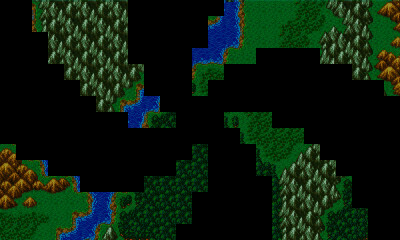 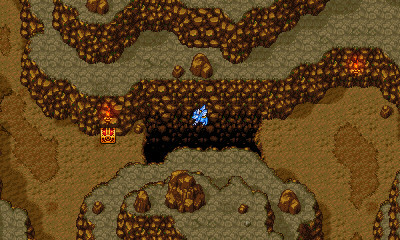 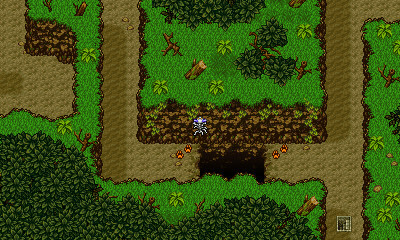 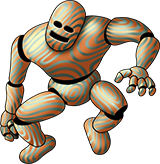 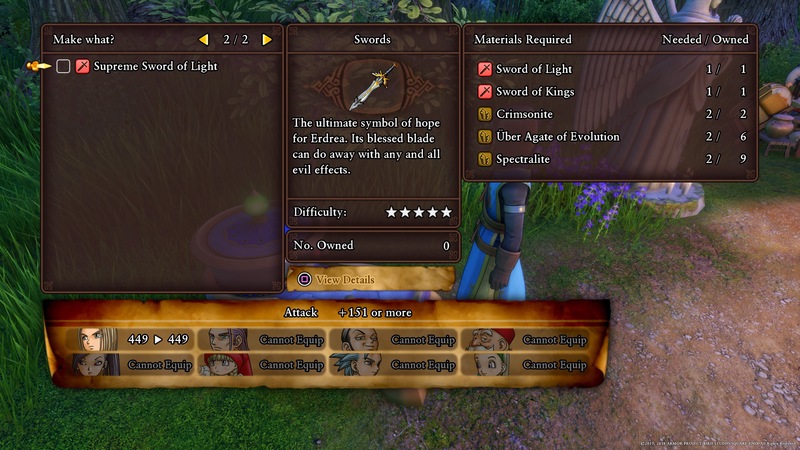 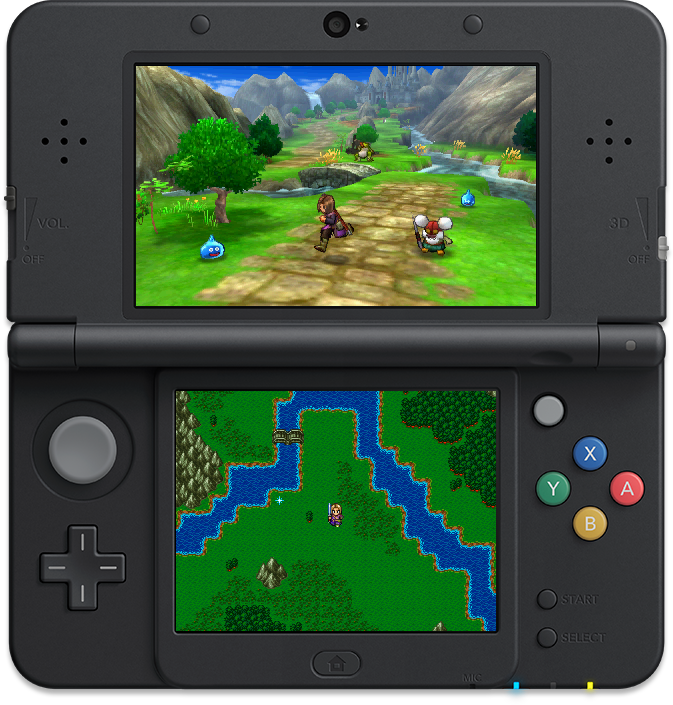 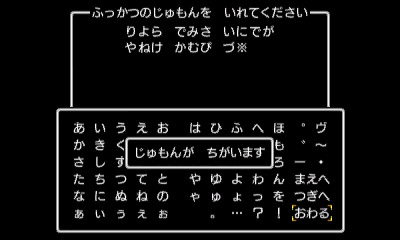 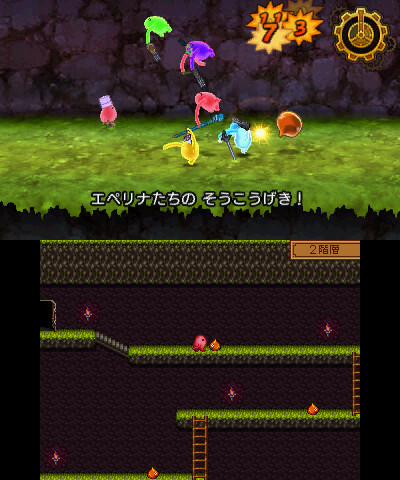 Includes a 2D 16-bit toggle, orchestrated music, and dual audio options. 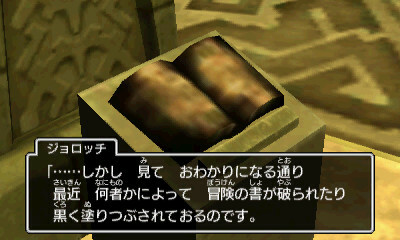 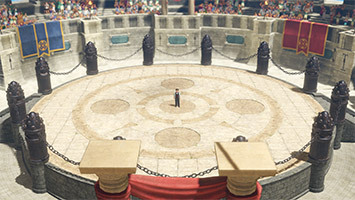 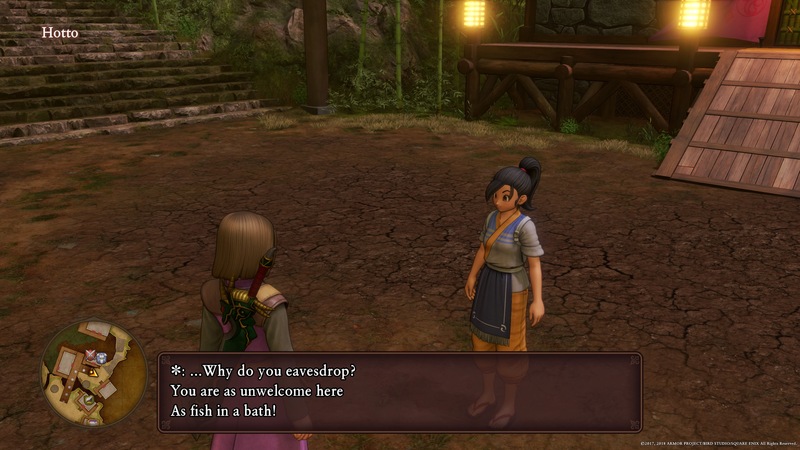 Featuring brand new Japanese voice acting. 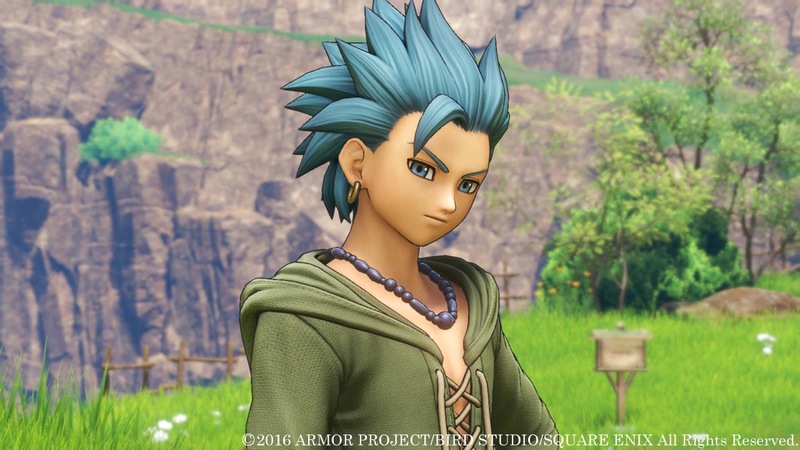 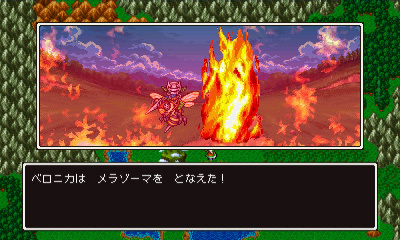 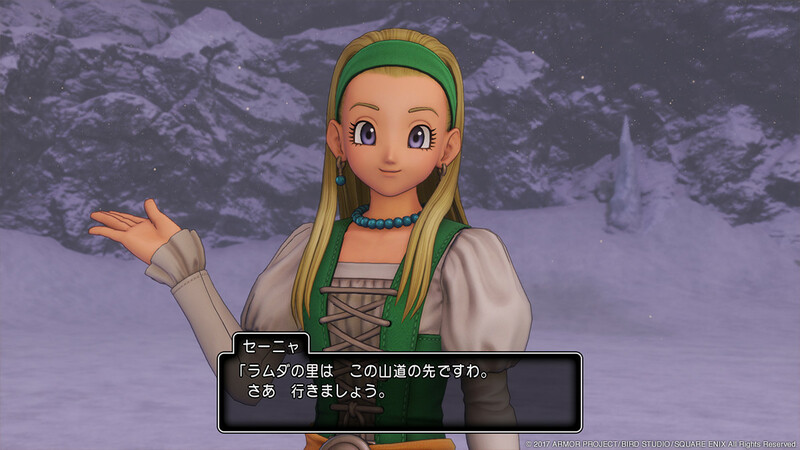 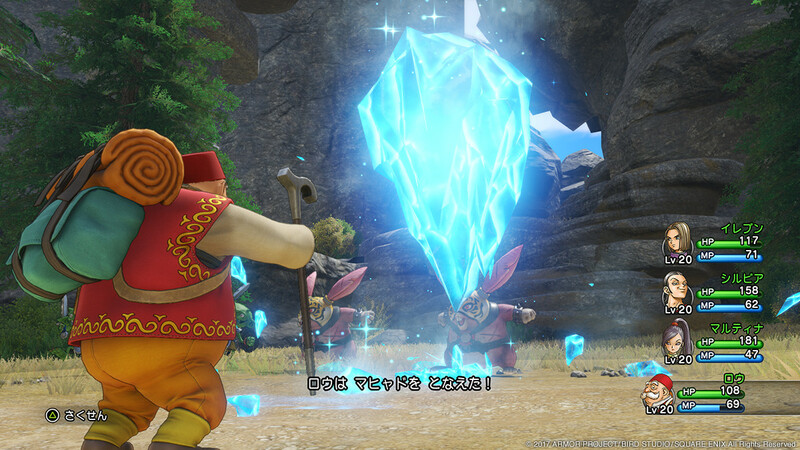 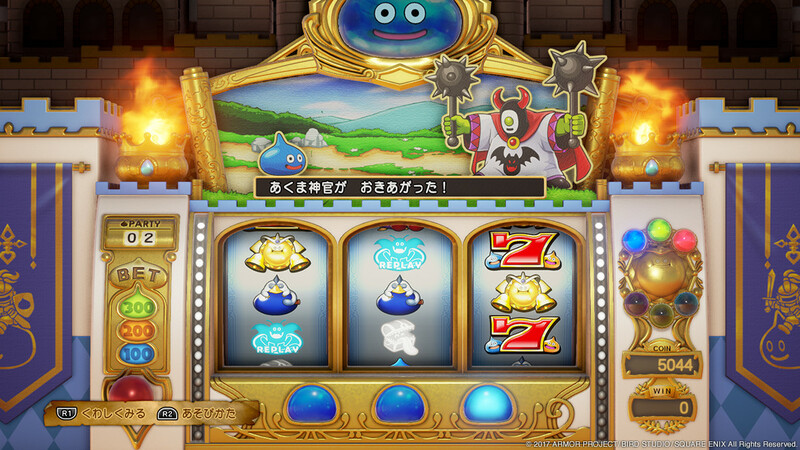 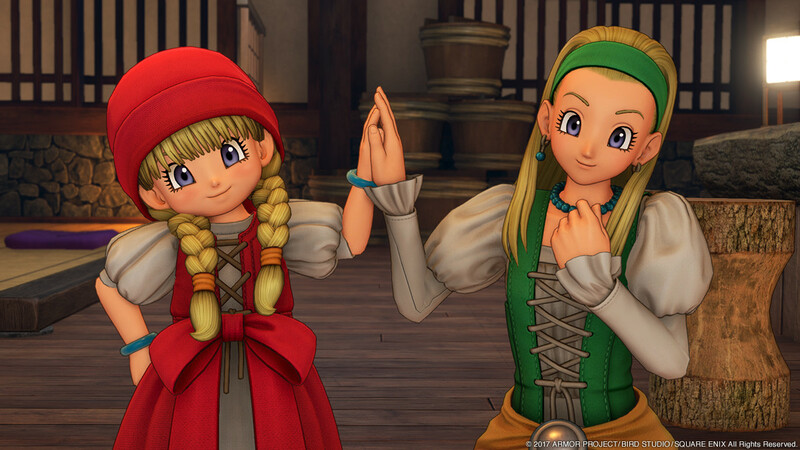 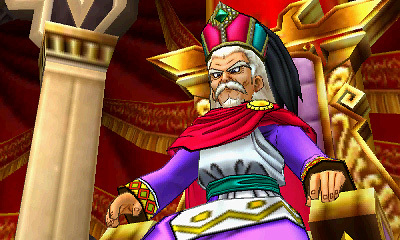 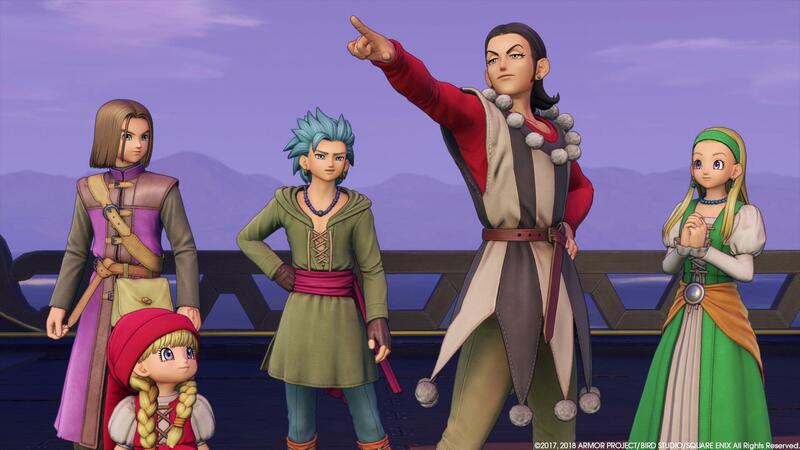 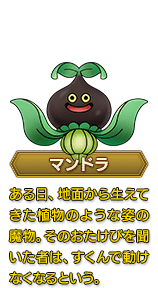 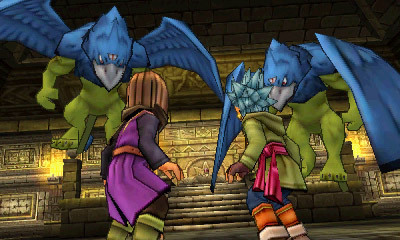 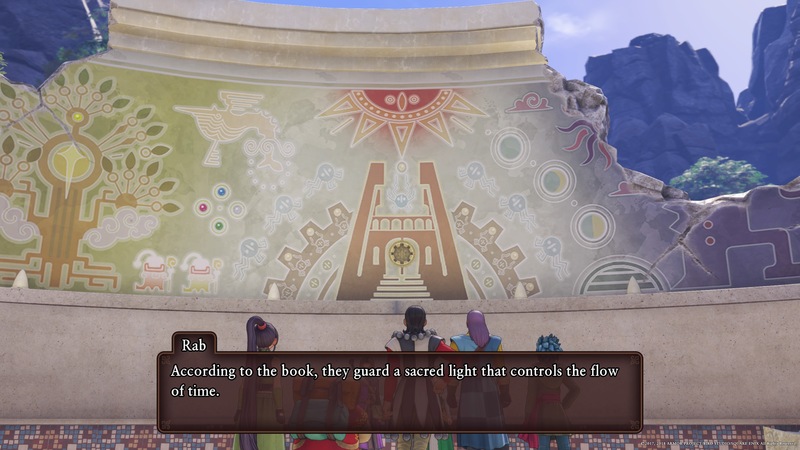 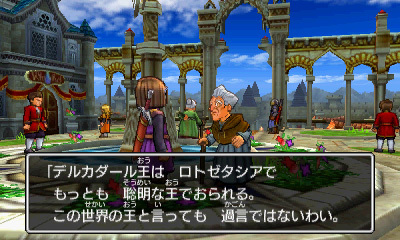 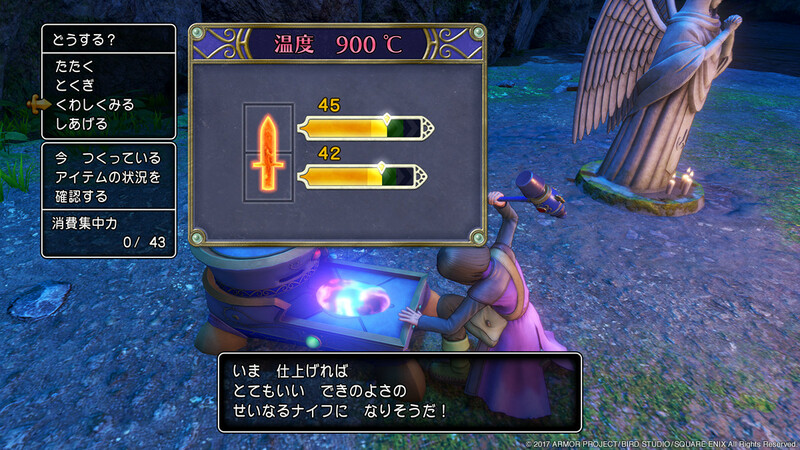 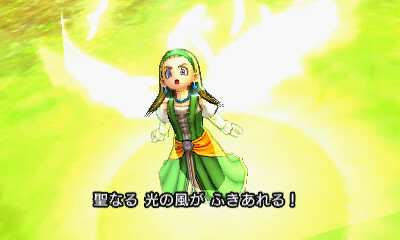 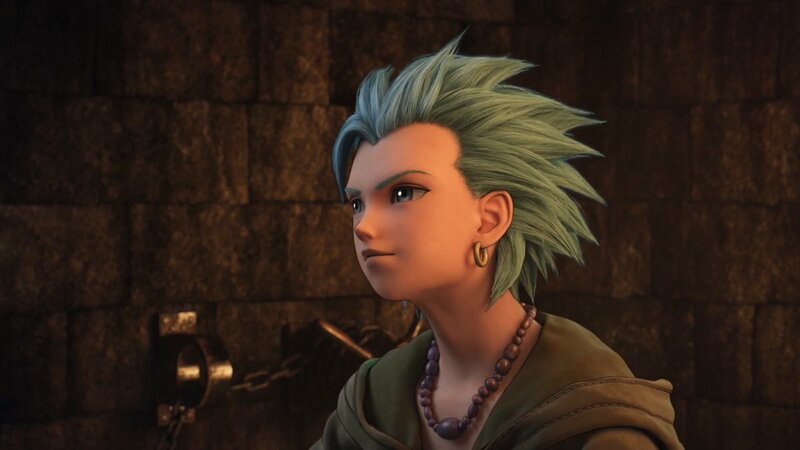 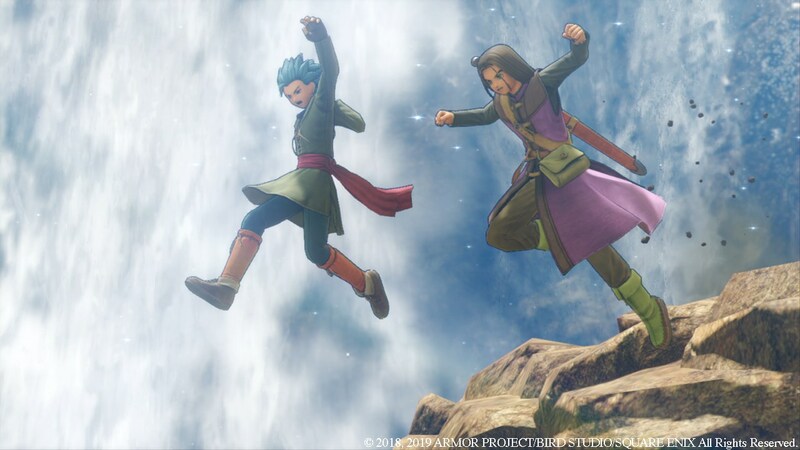 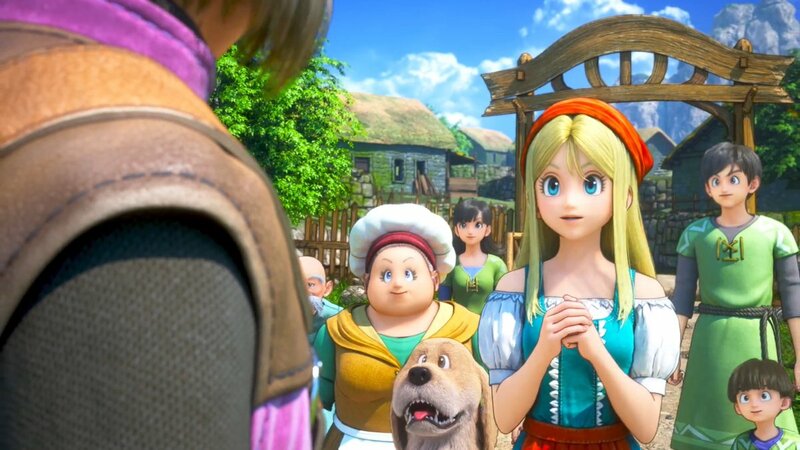 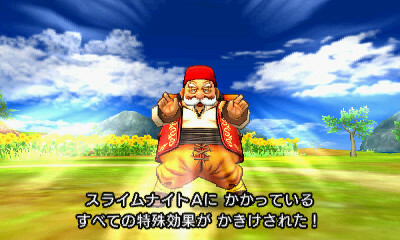 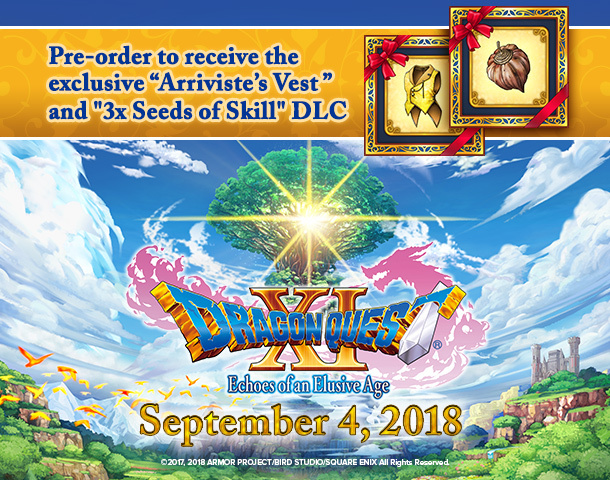 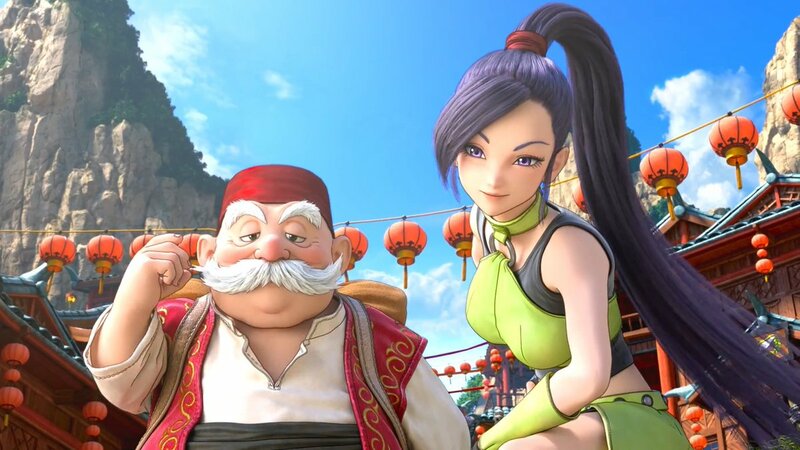 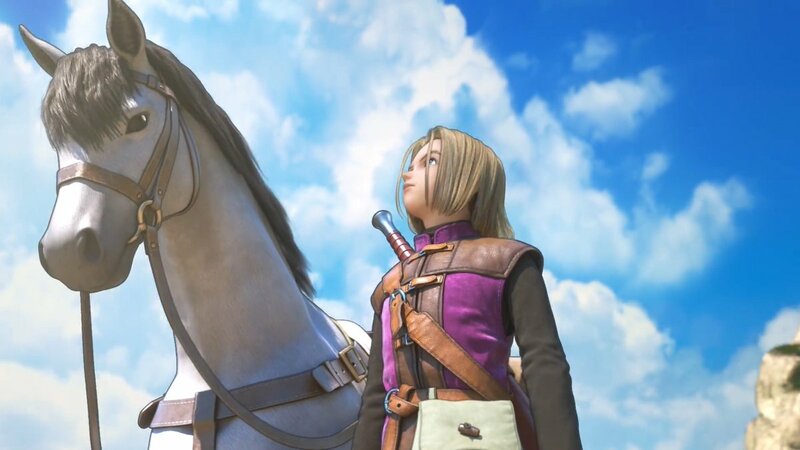 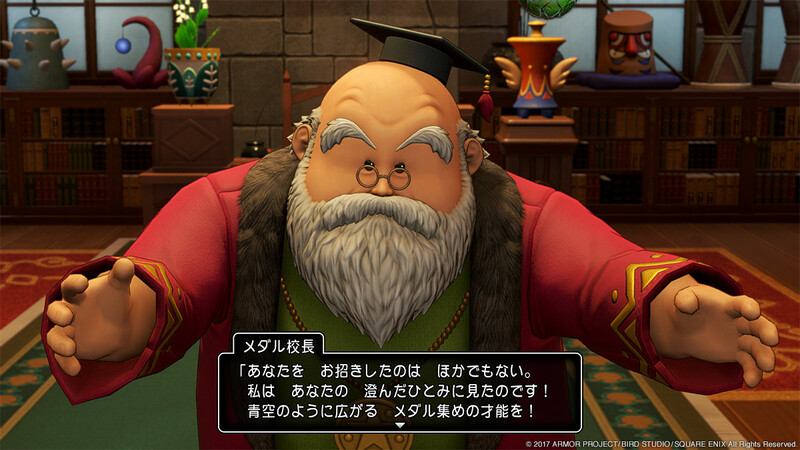 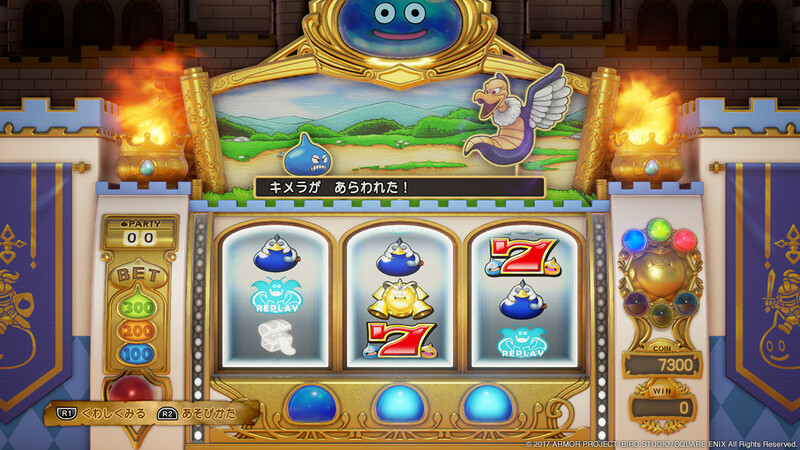 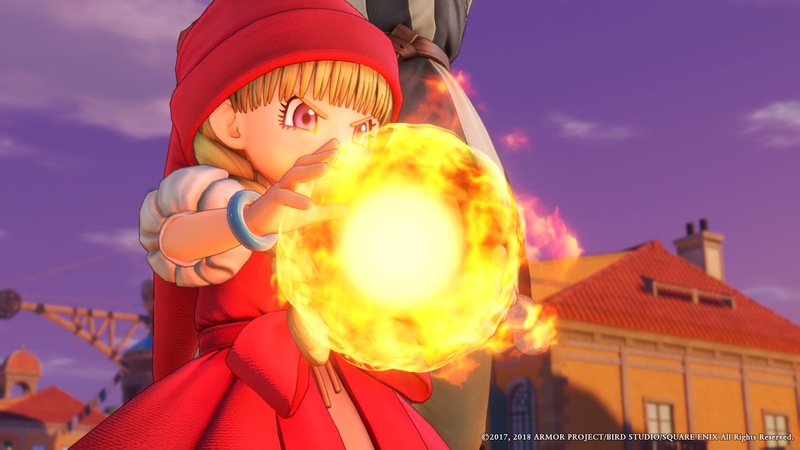 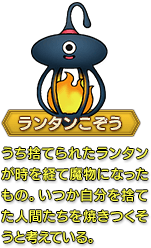 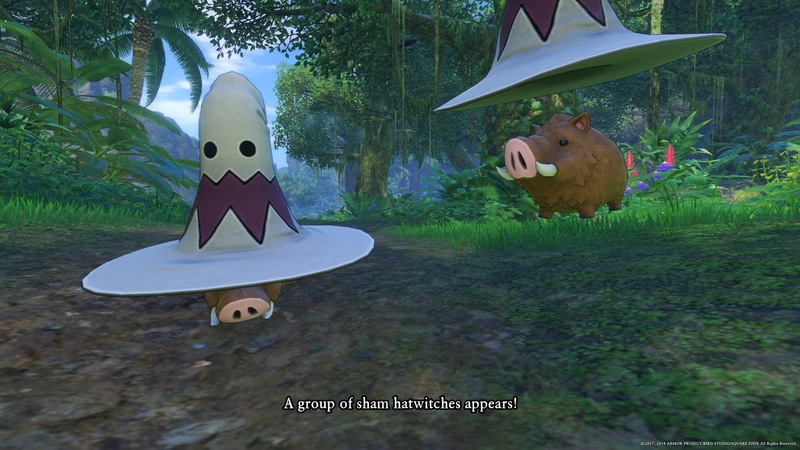 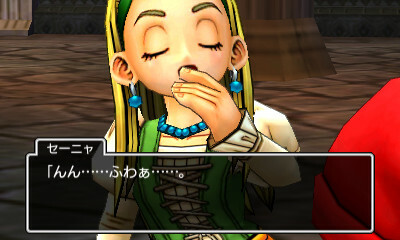 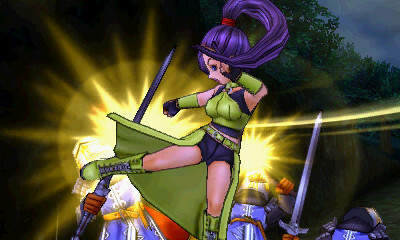 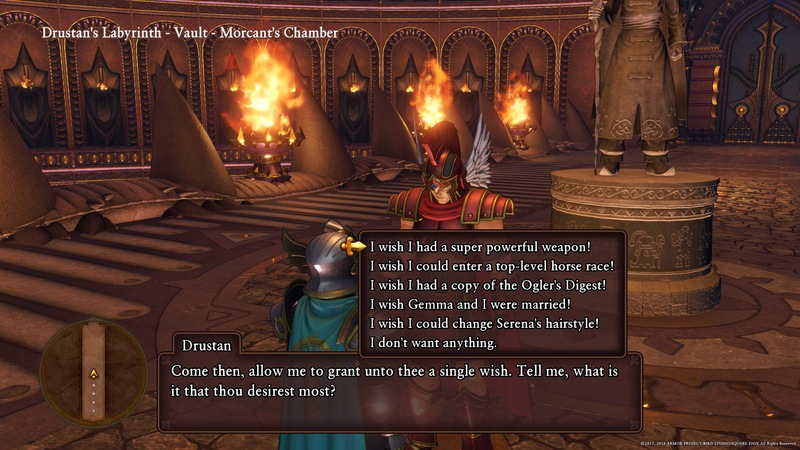 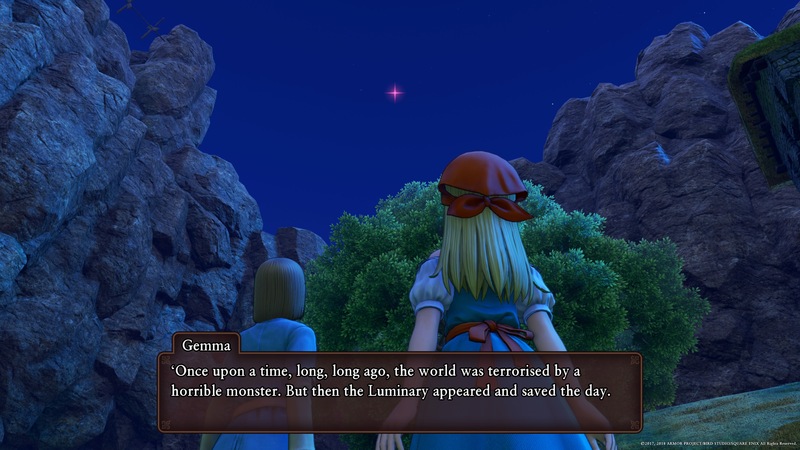 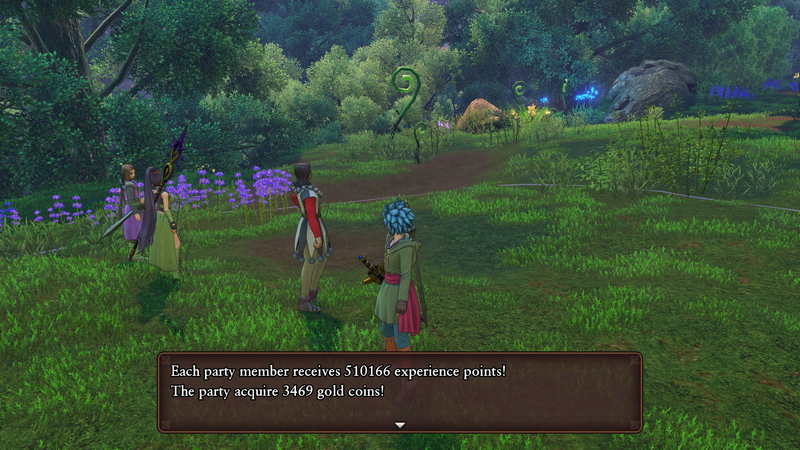 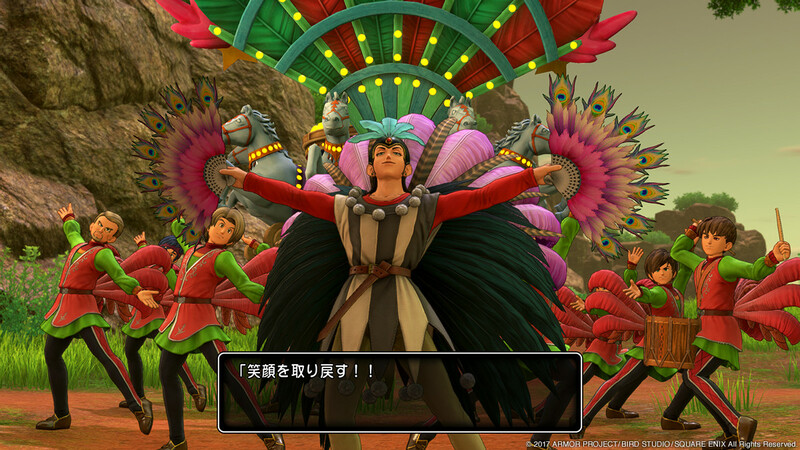 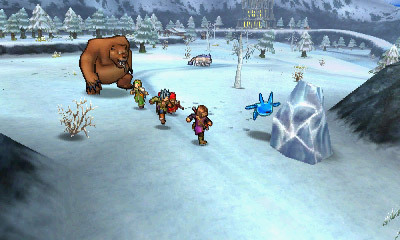 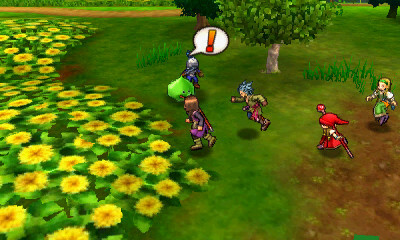 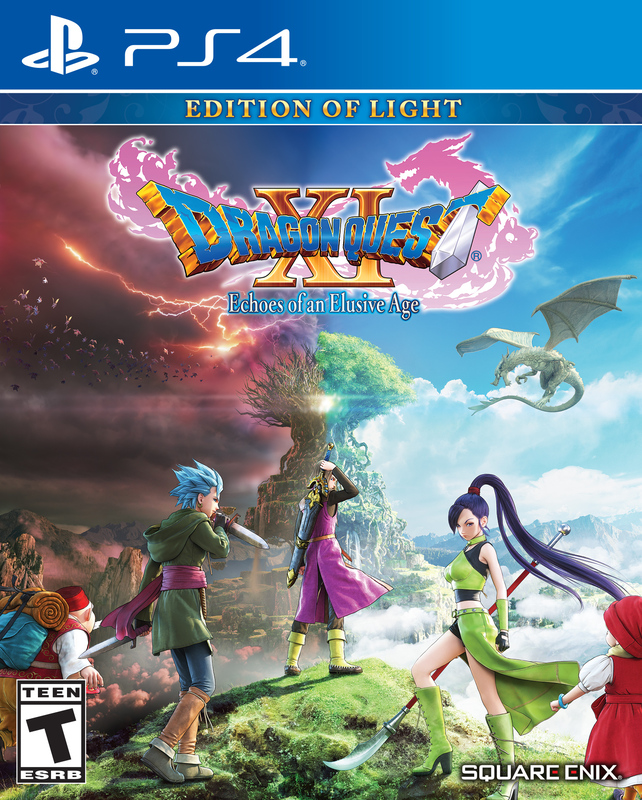 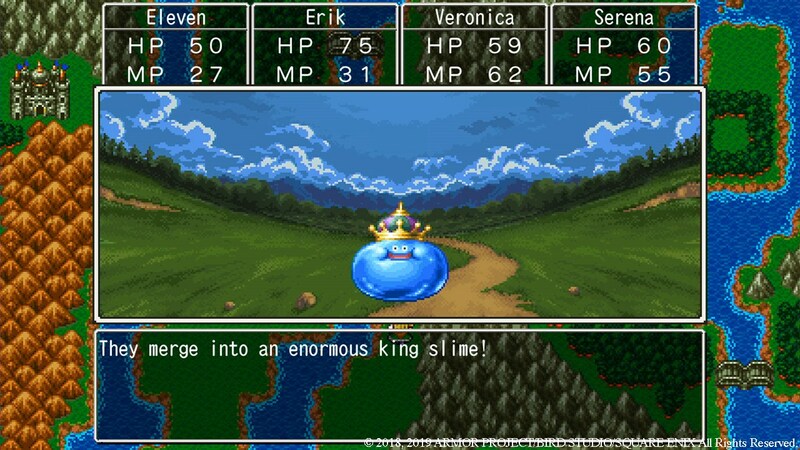 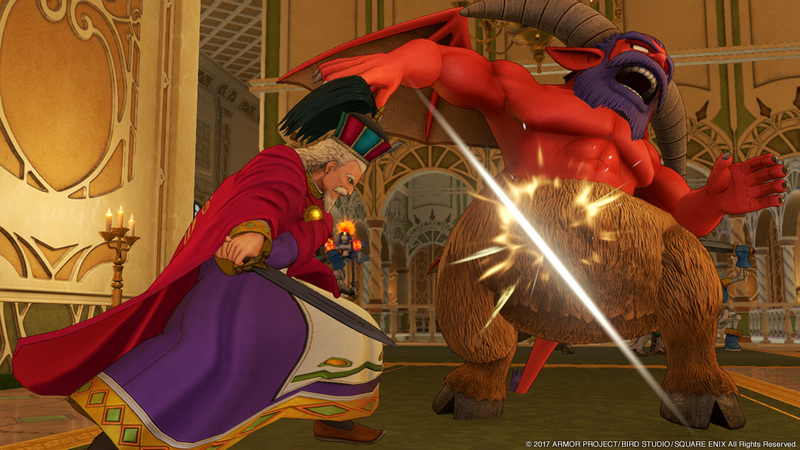 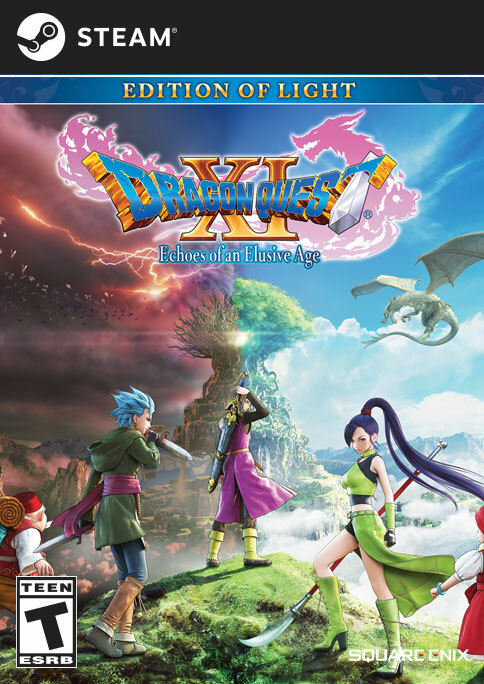 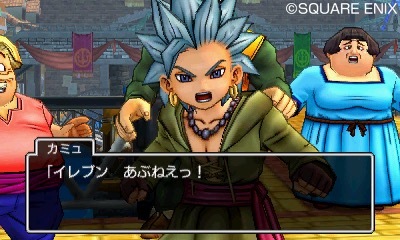 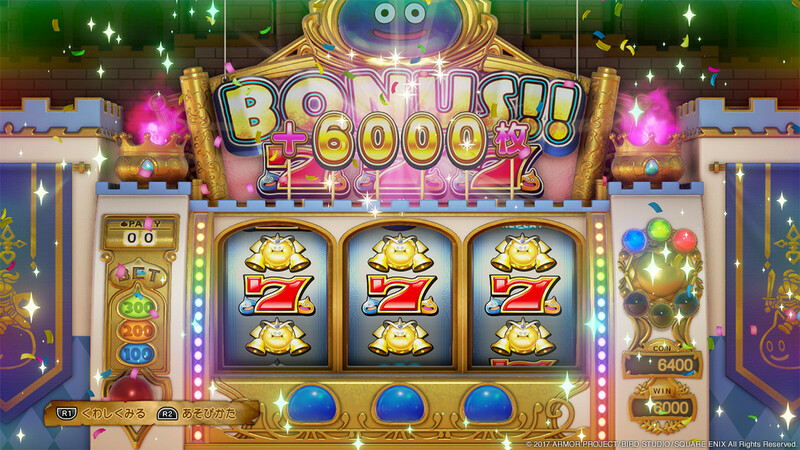 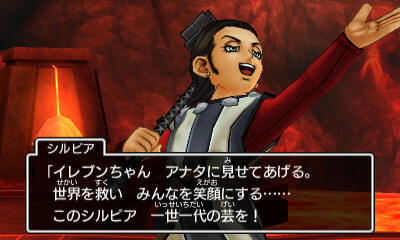 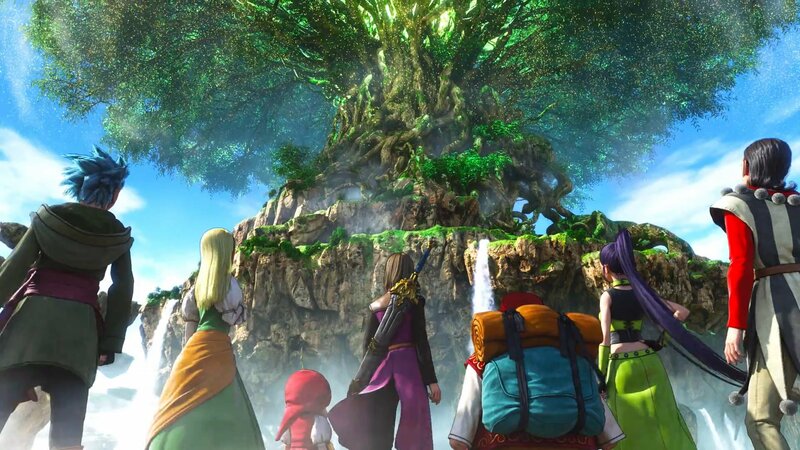 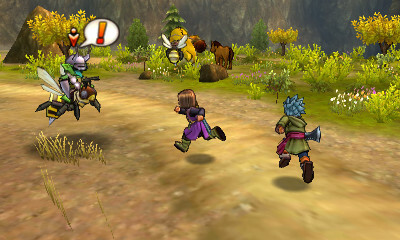 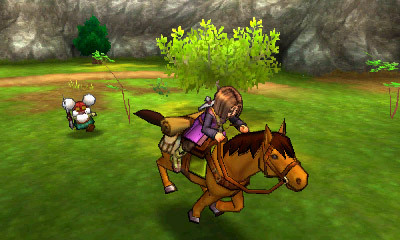 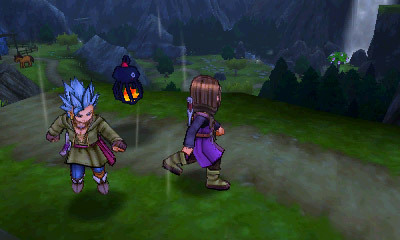 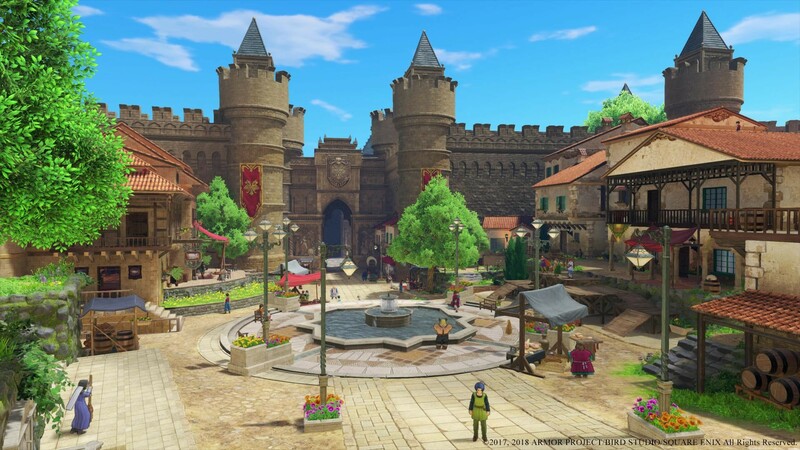 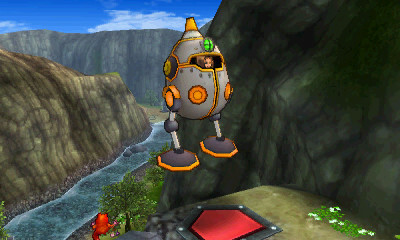 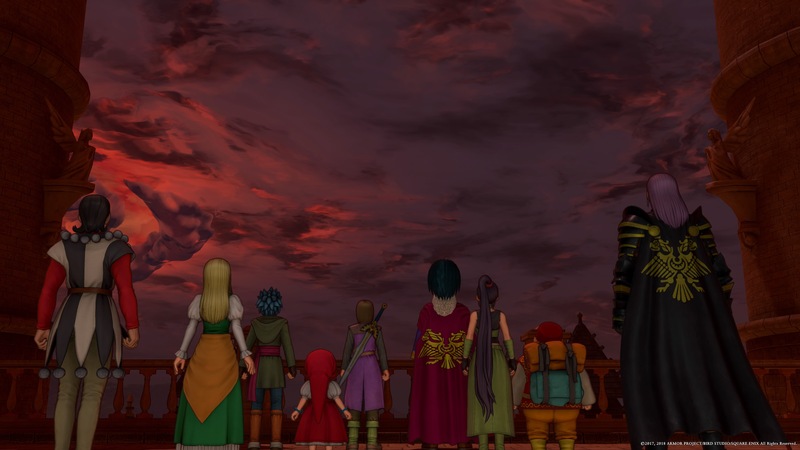 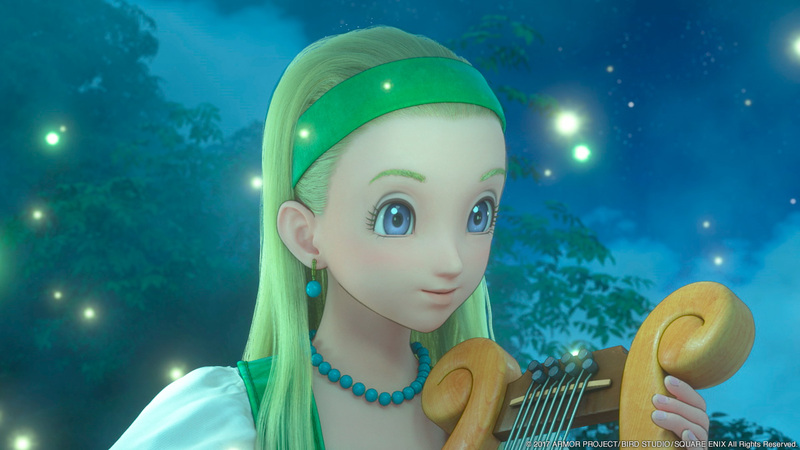 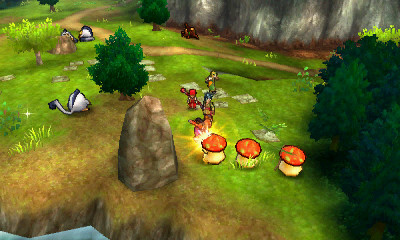 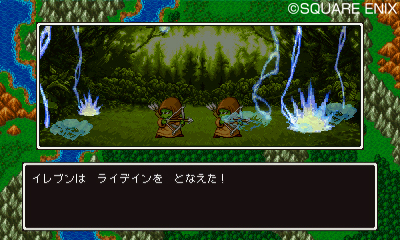 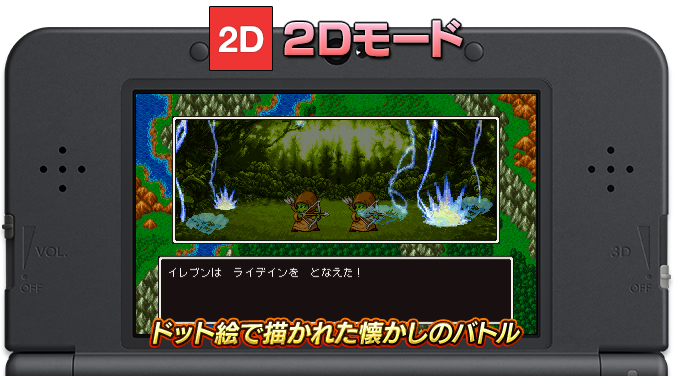 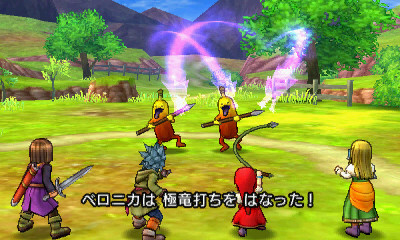 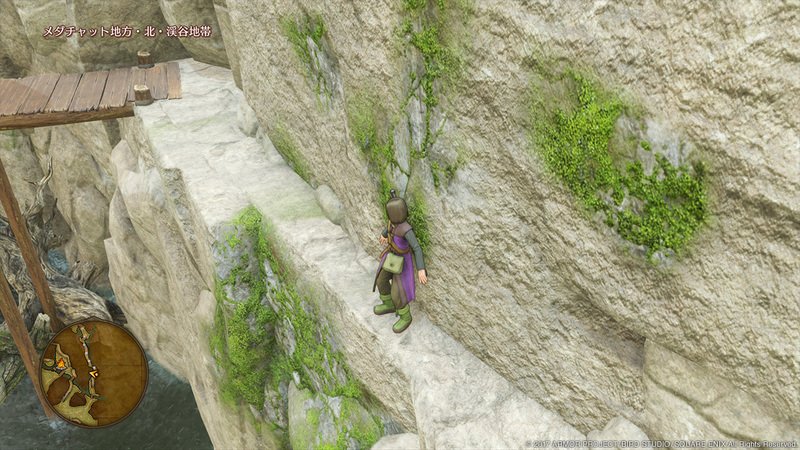 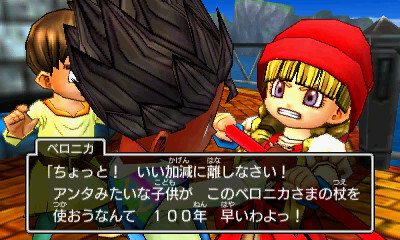 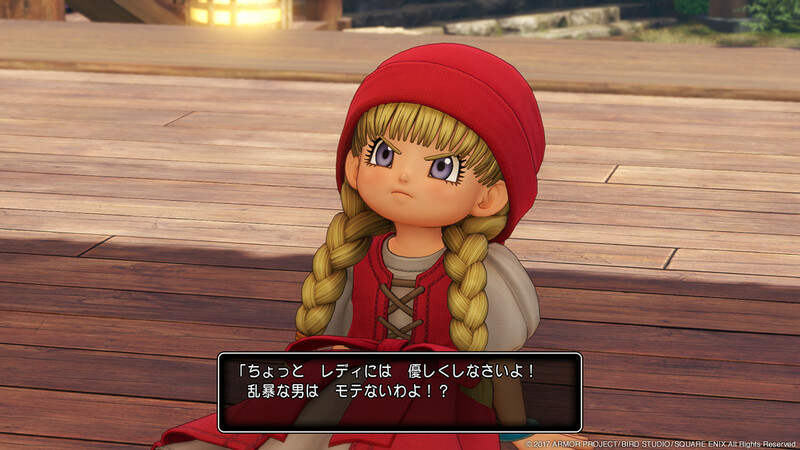 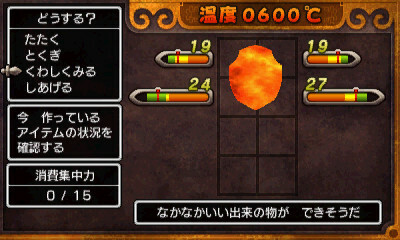 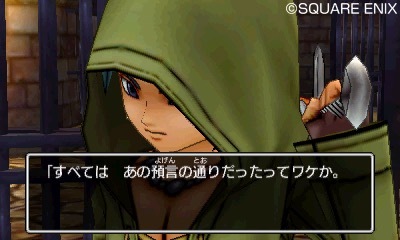 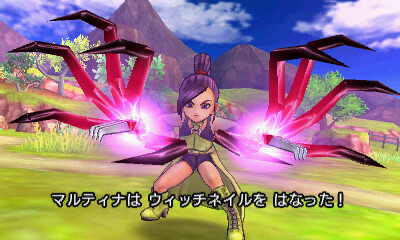 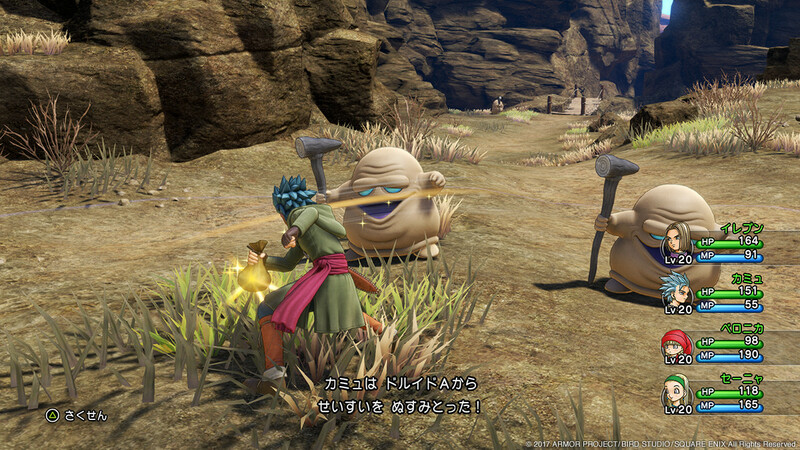 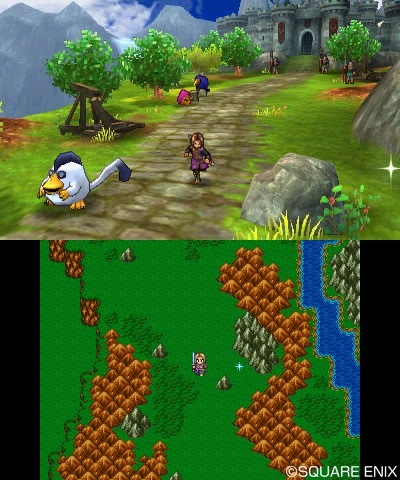 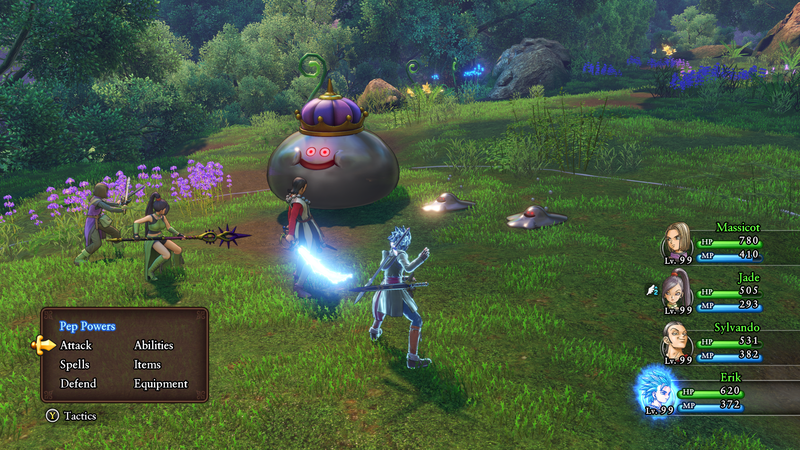 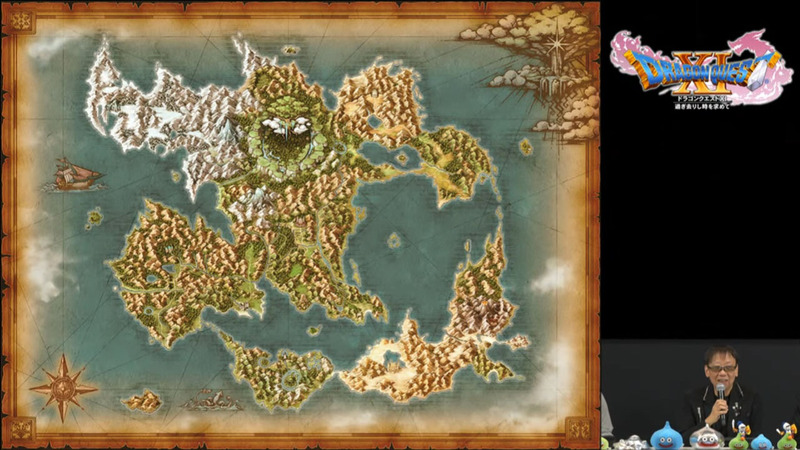 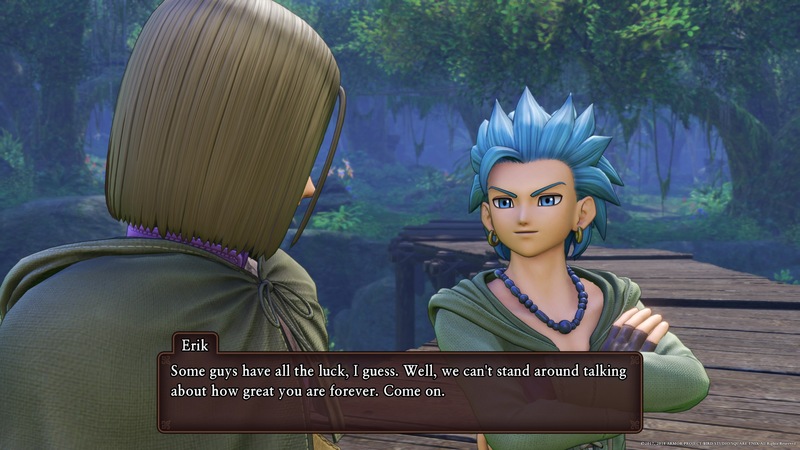 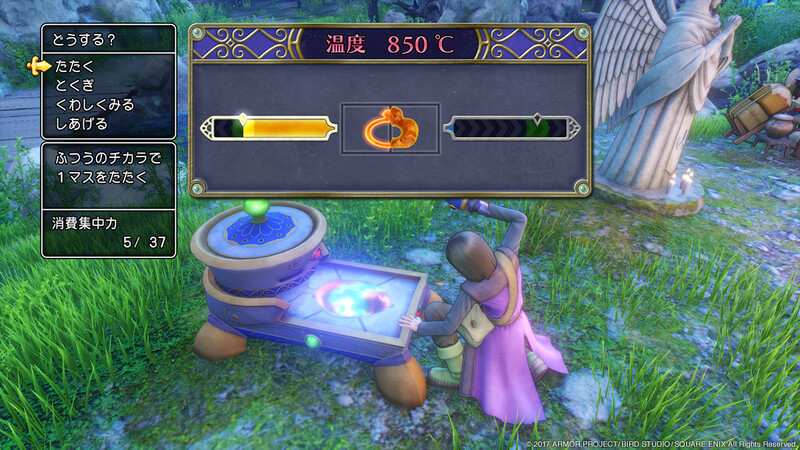 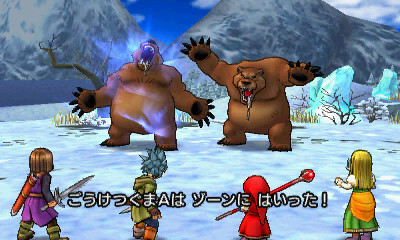 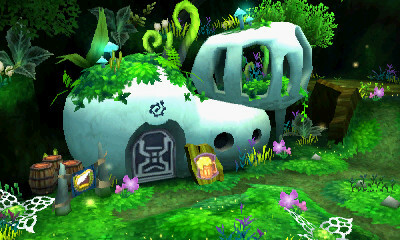 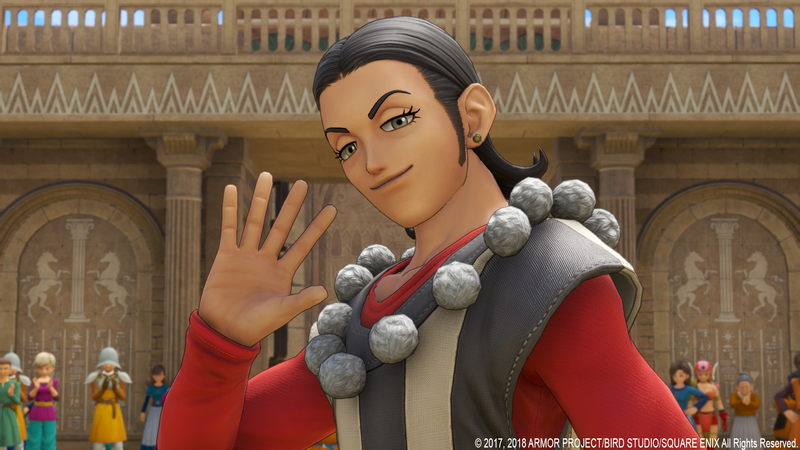 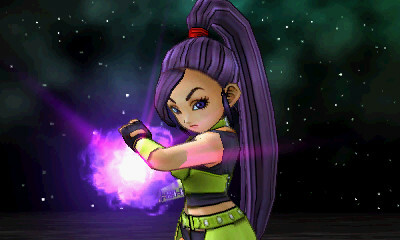 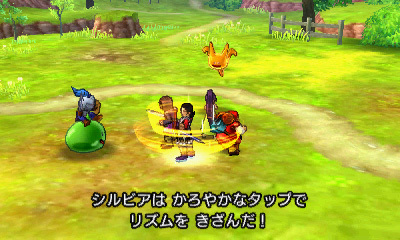 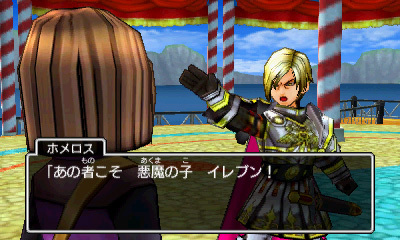 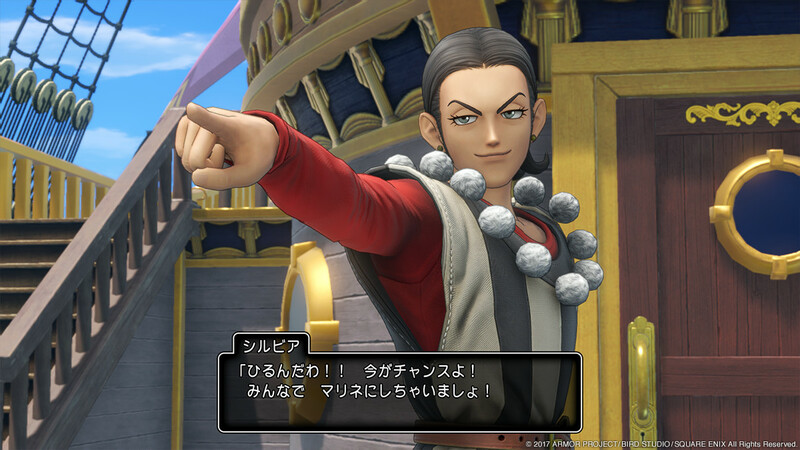 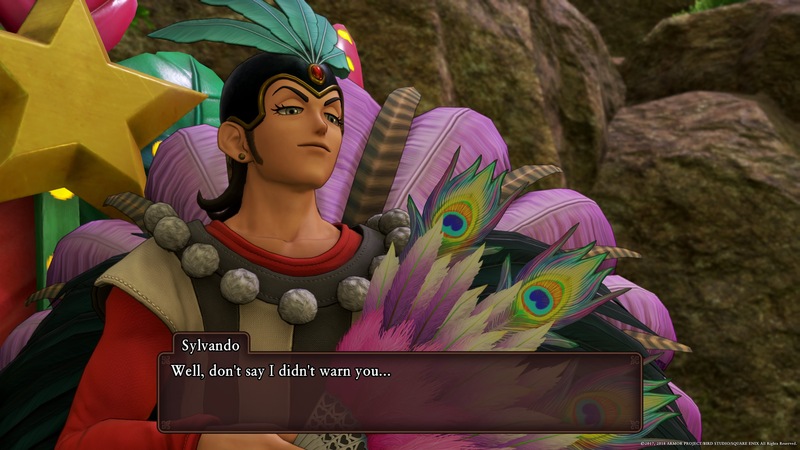 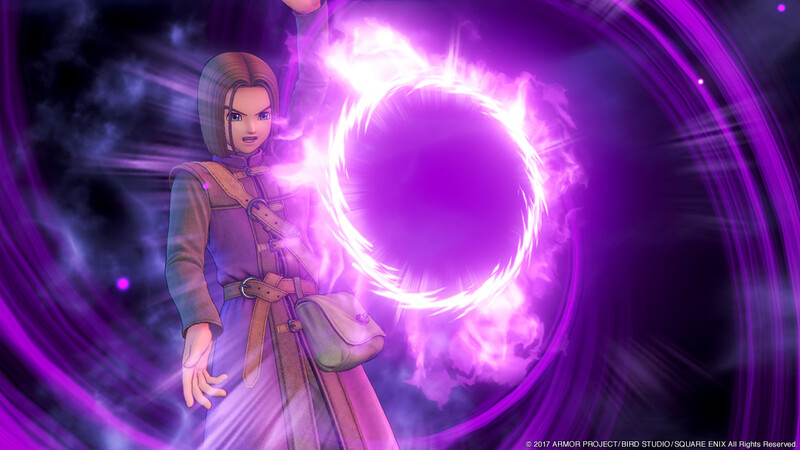 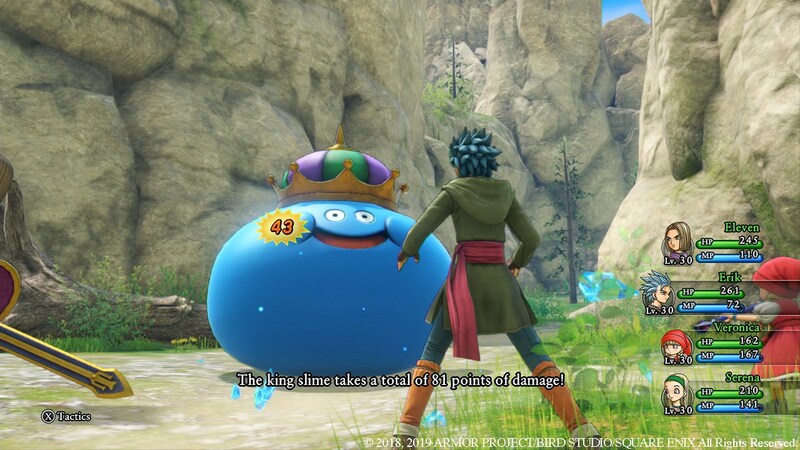 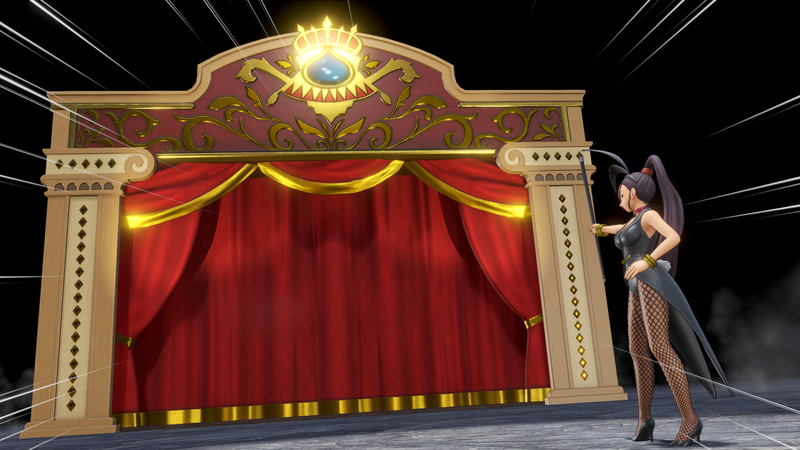 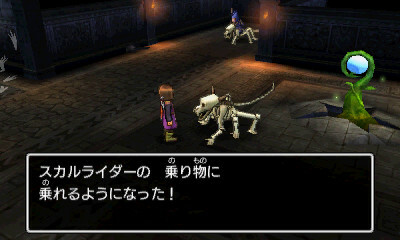 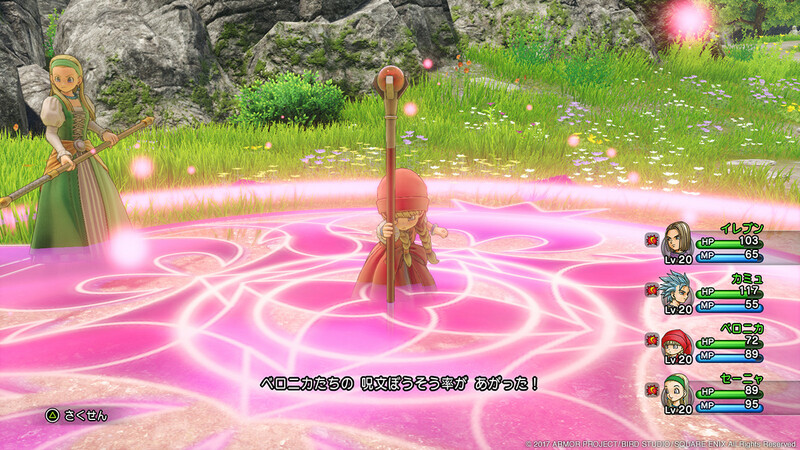 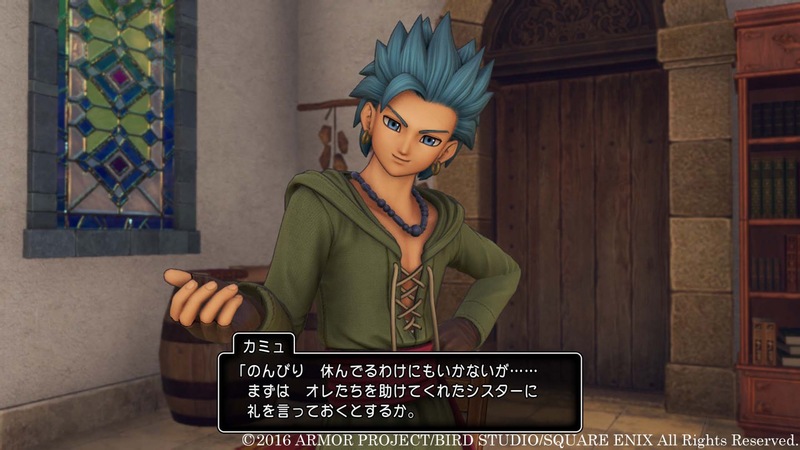 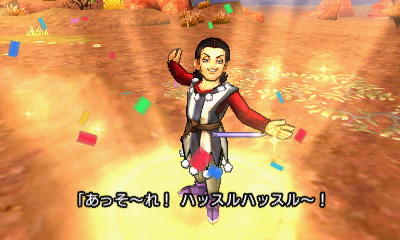 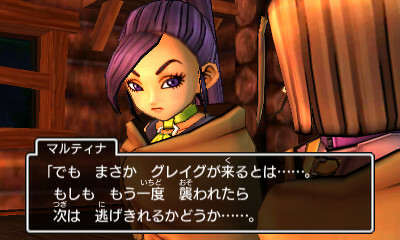 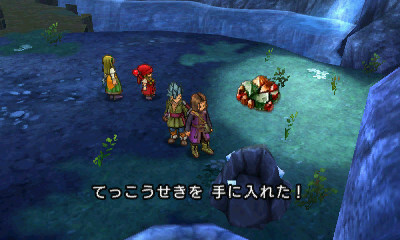 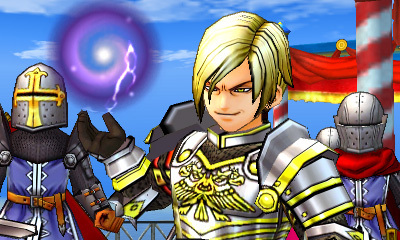 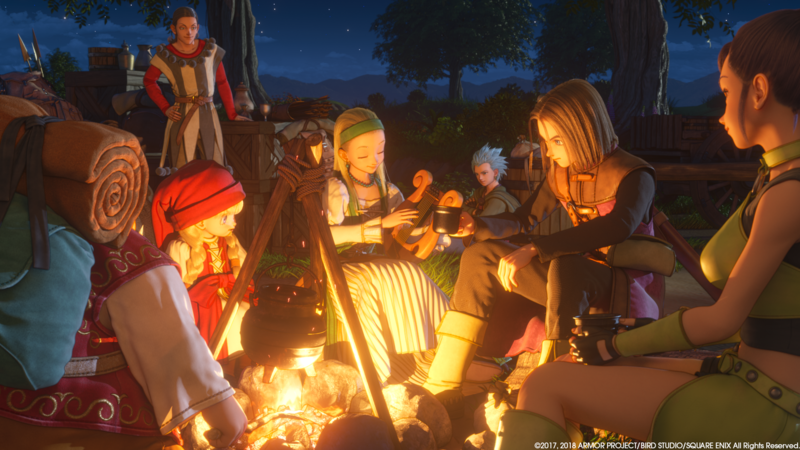 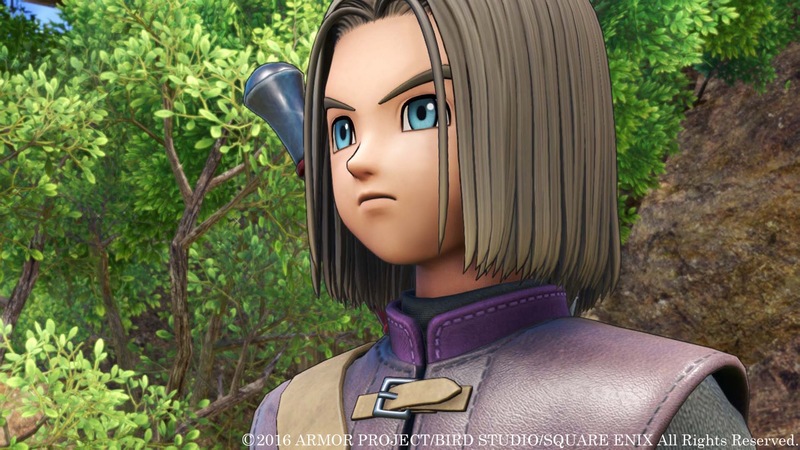 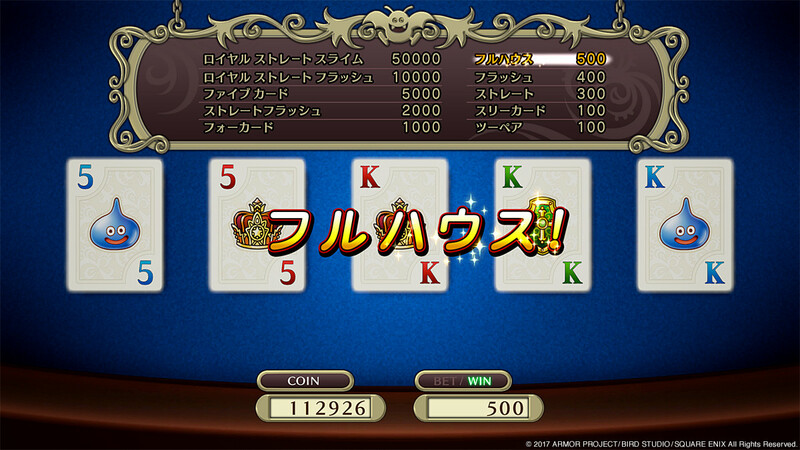 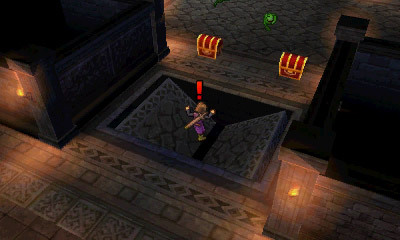 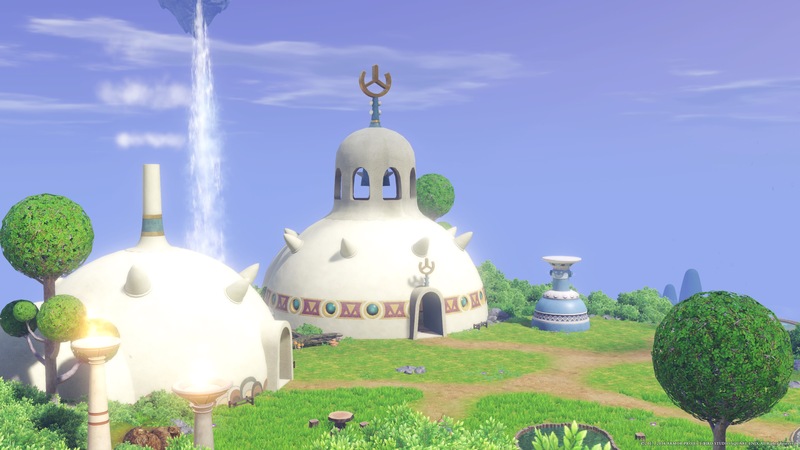 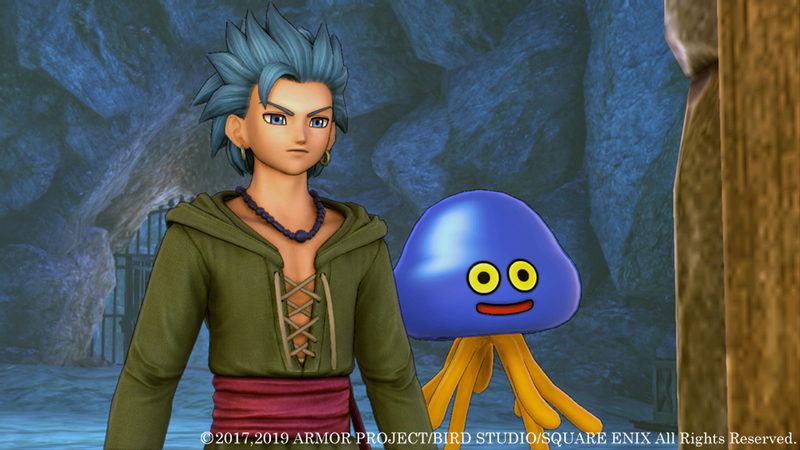 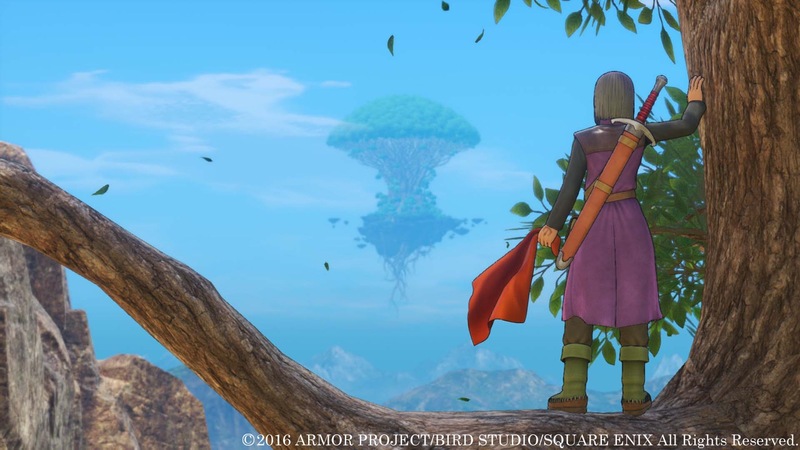 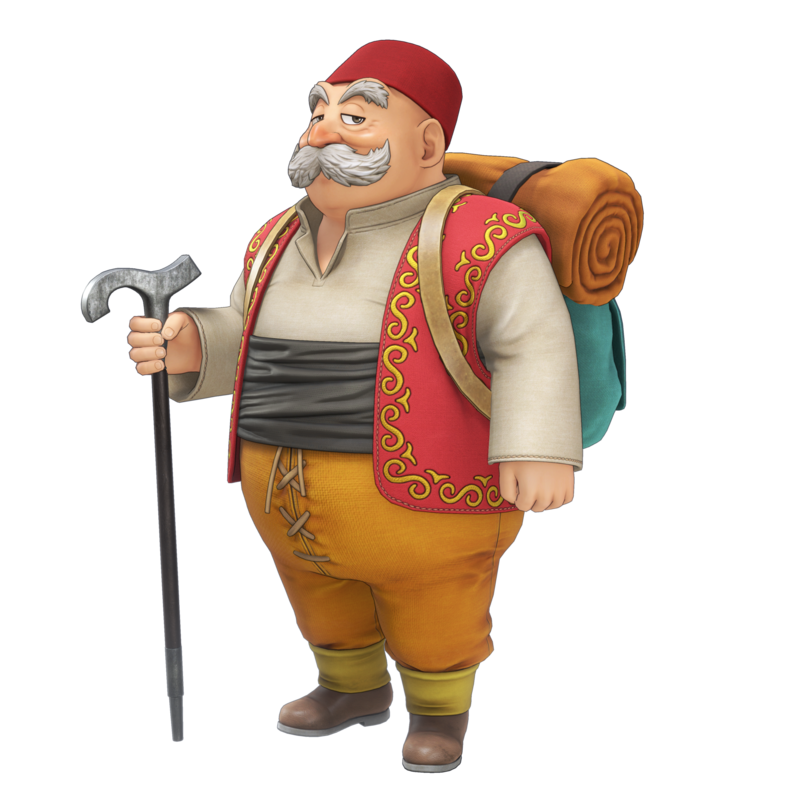 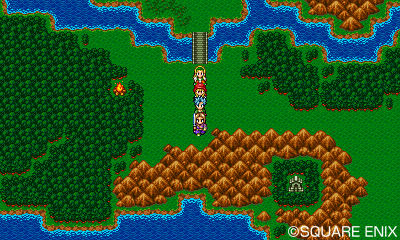 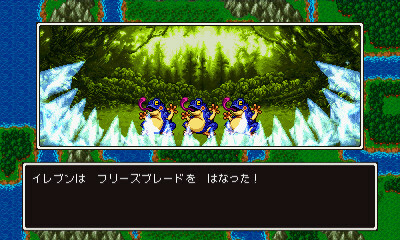 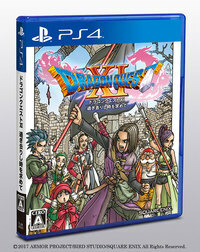 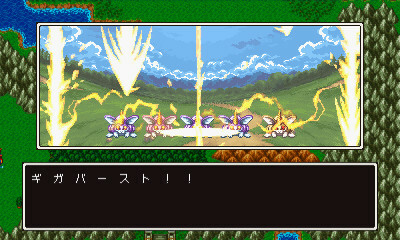 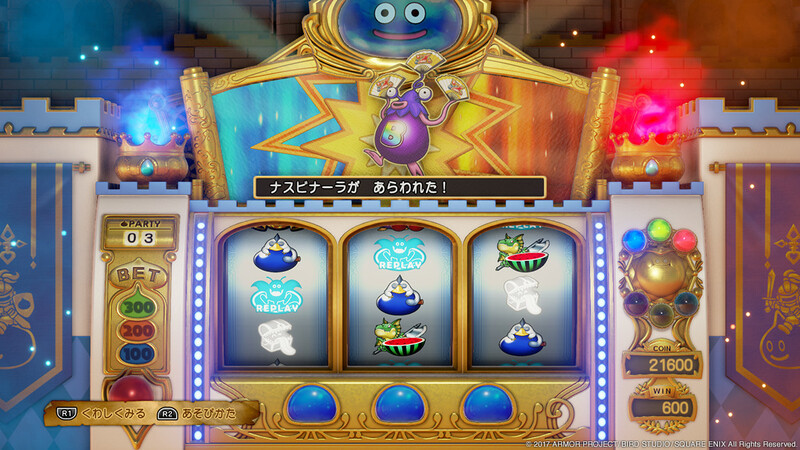 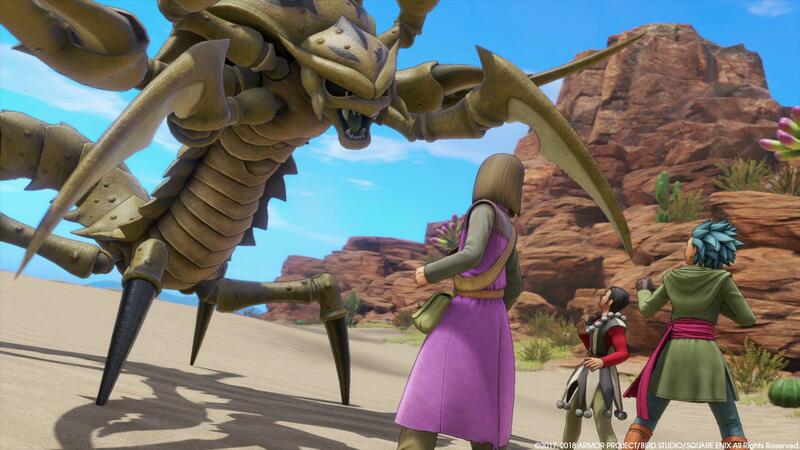 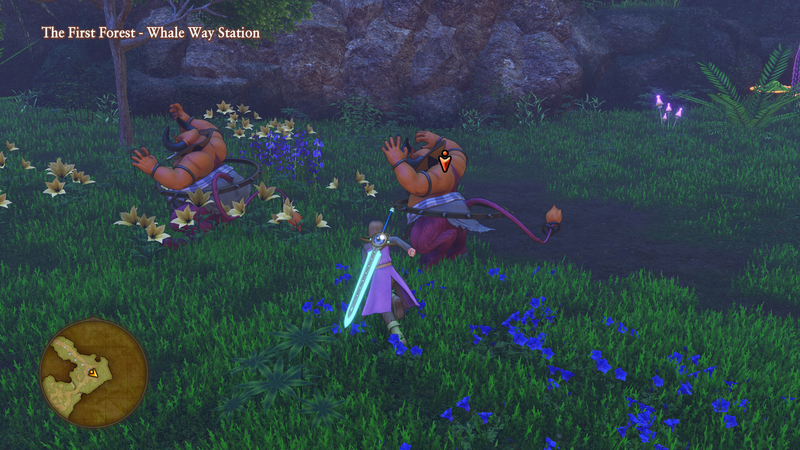 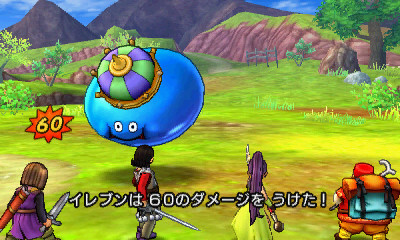 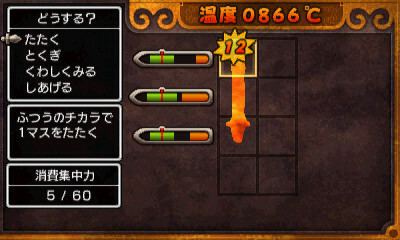 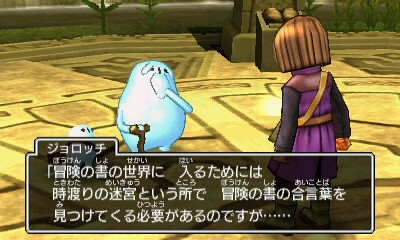 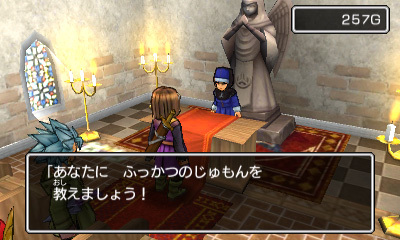 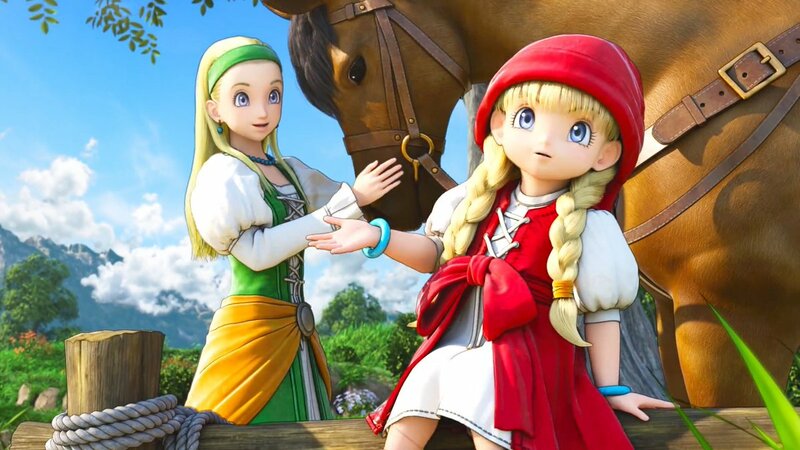 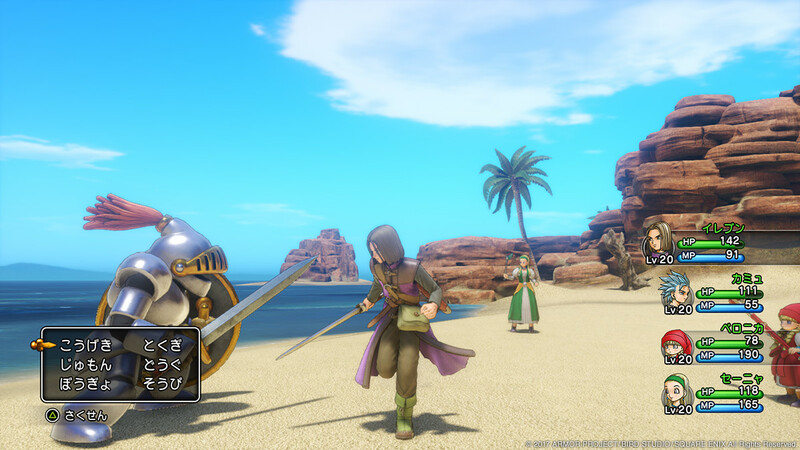 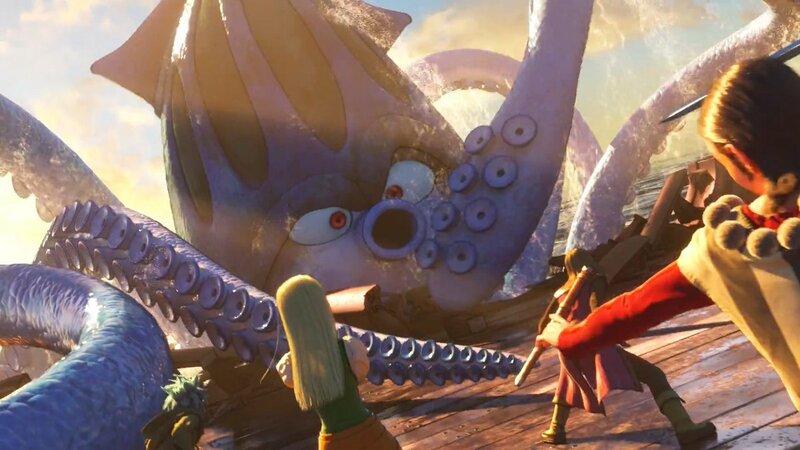 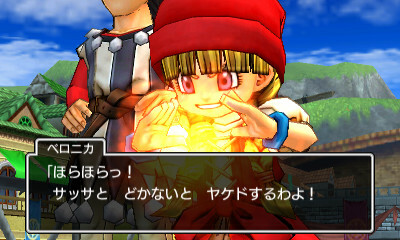 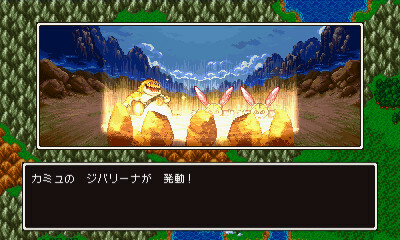 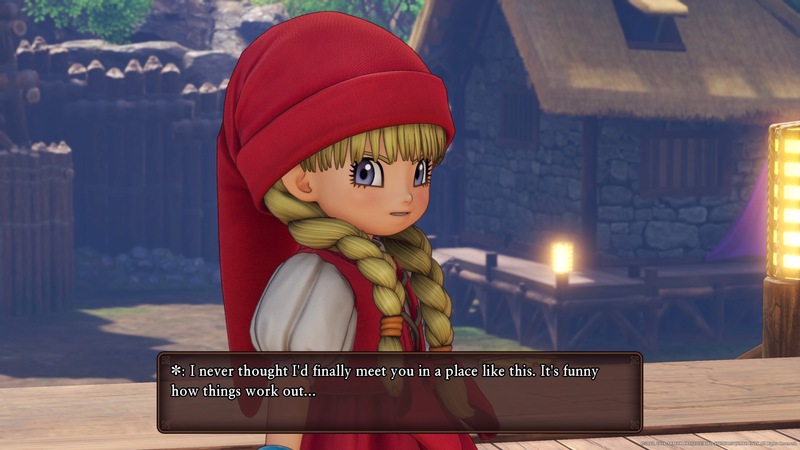 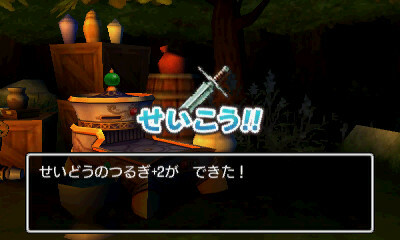 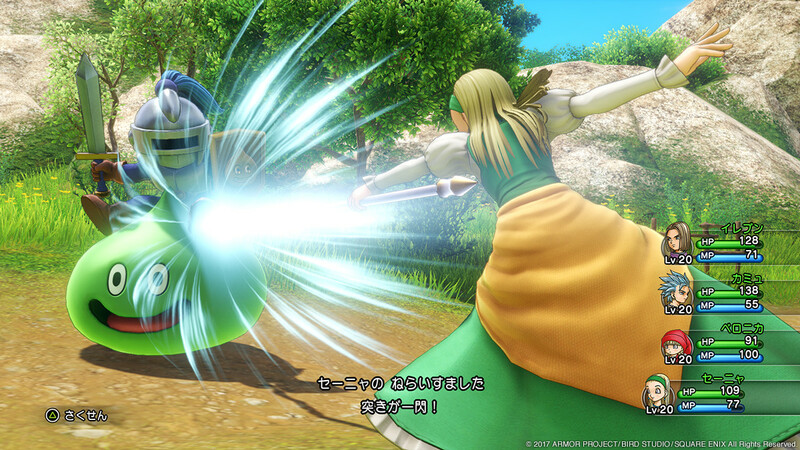 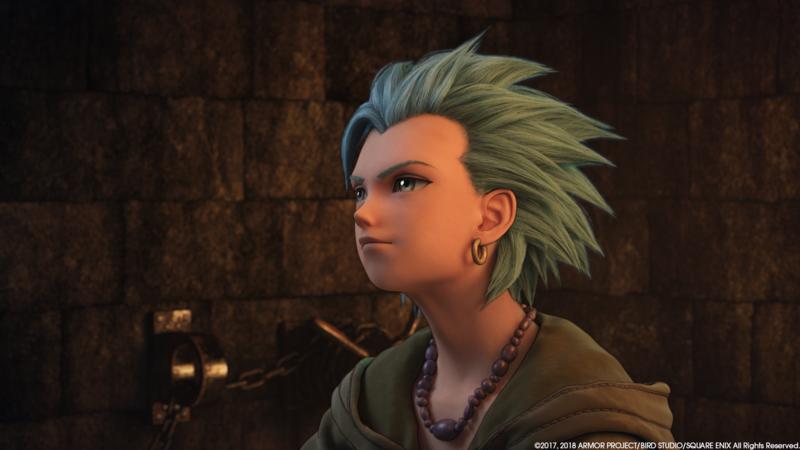 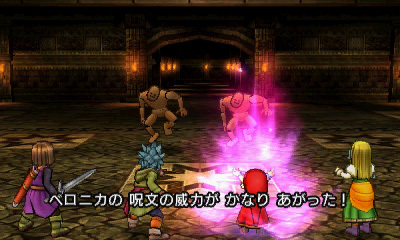 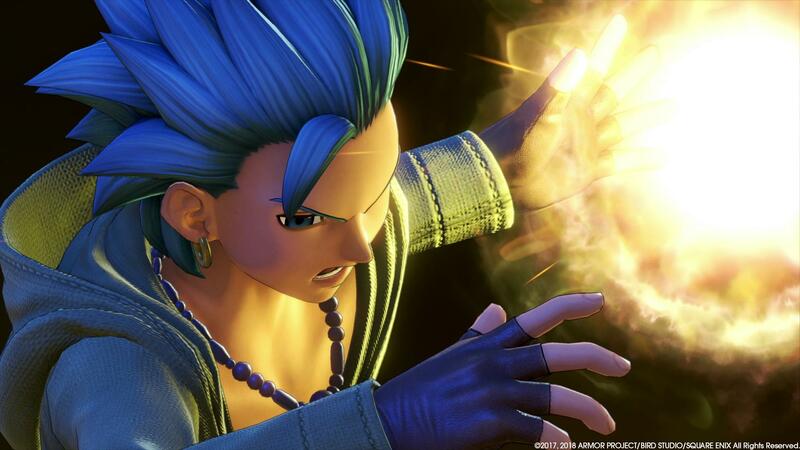 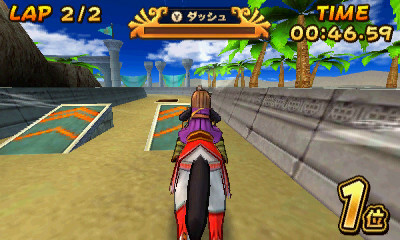 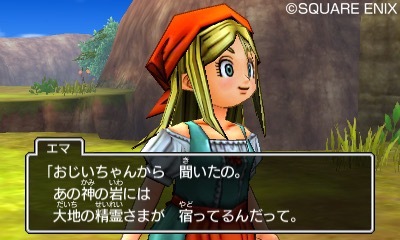 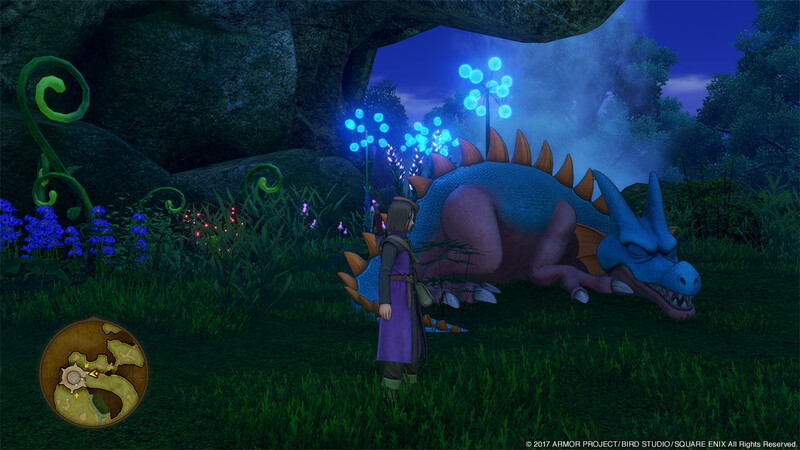 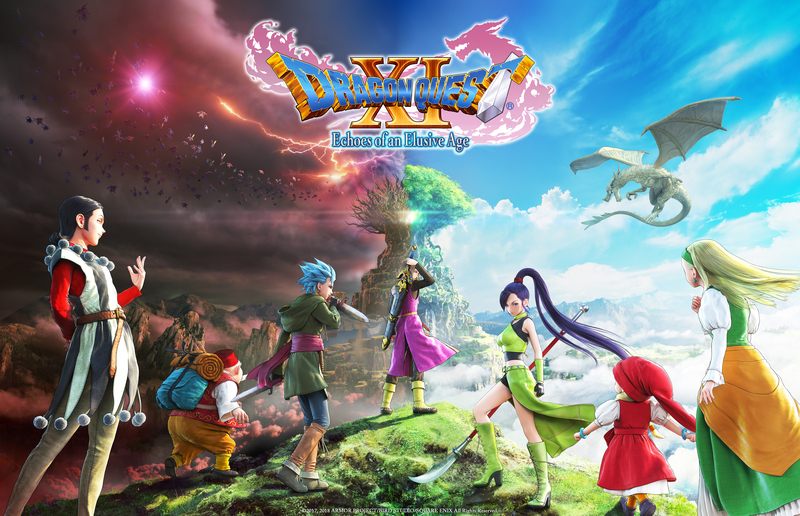 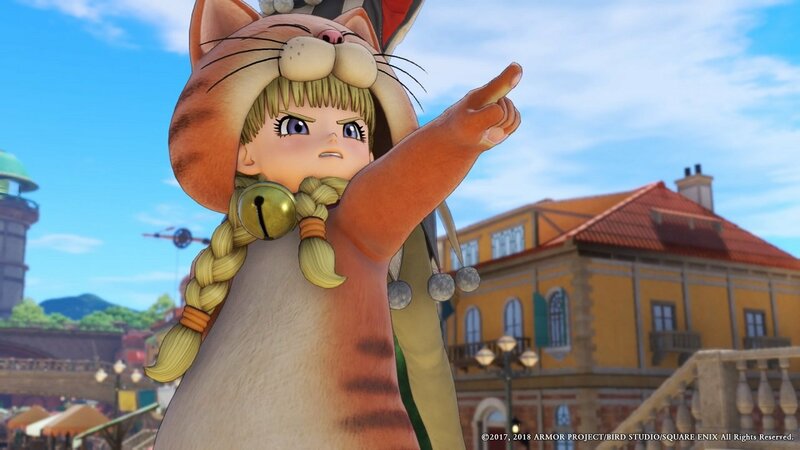 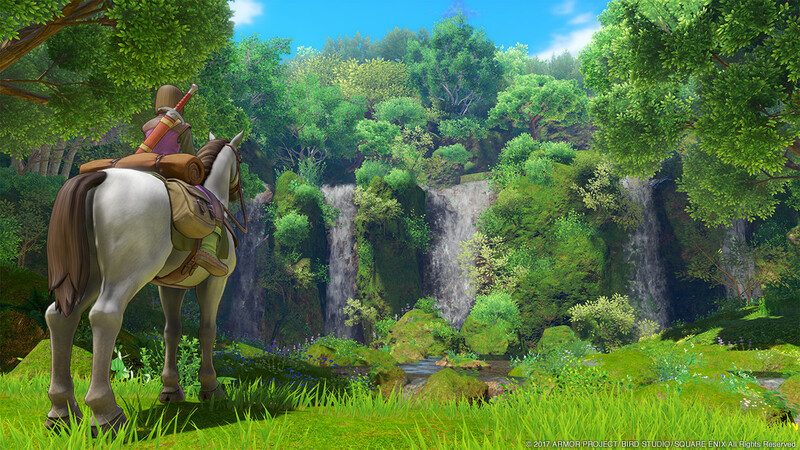 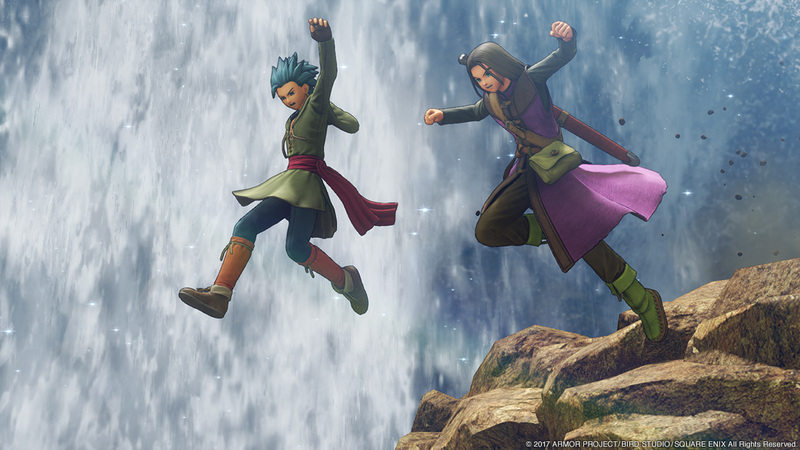 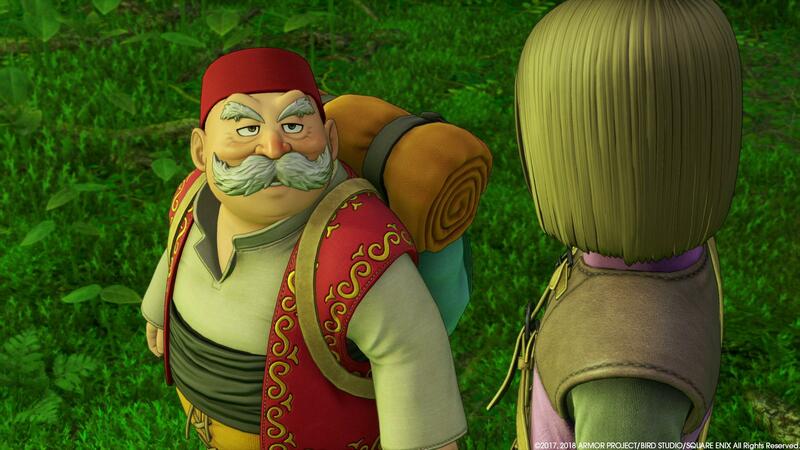 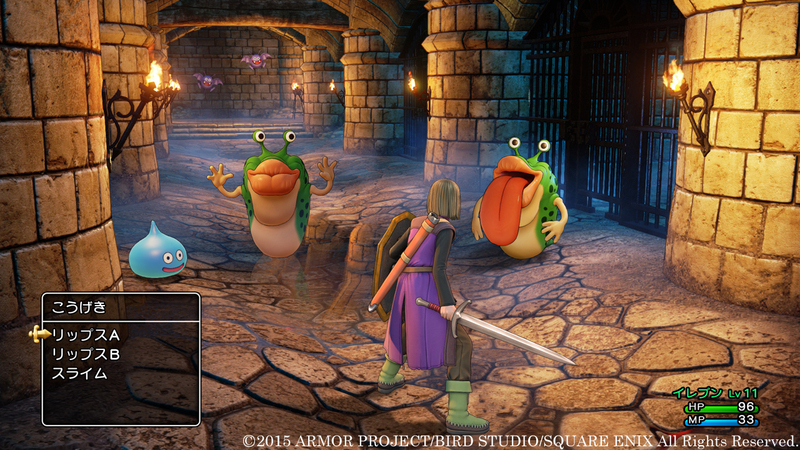 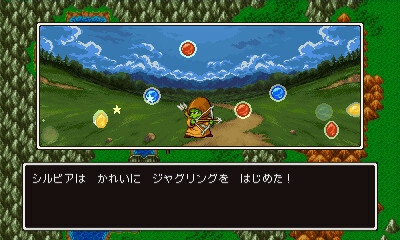 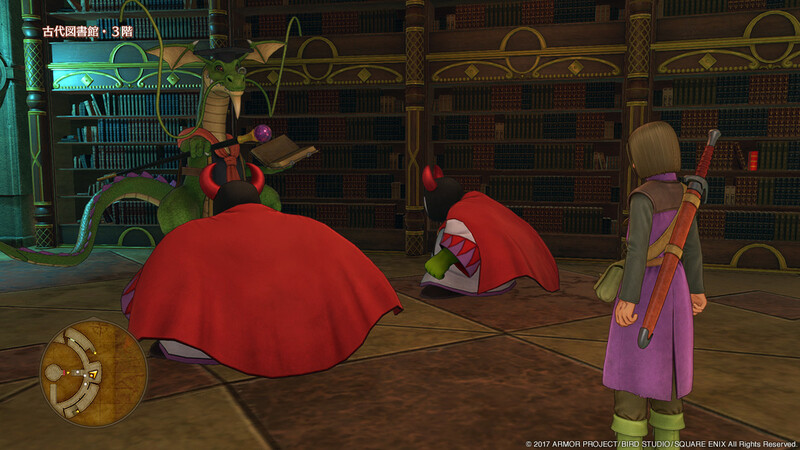 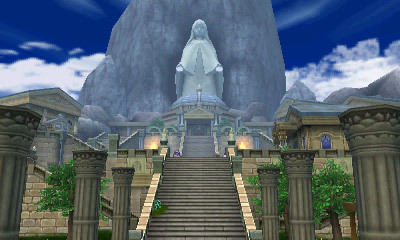 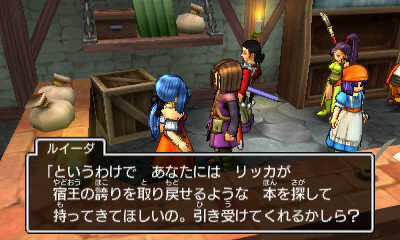 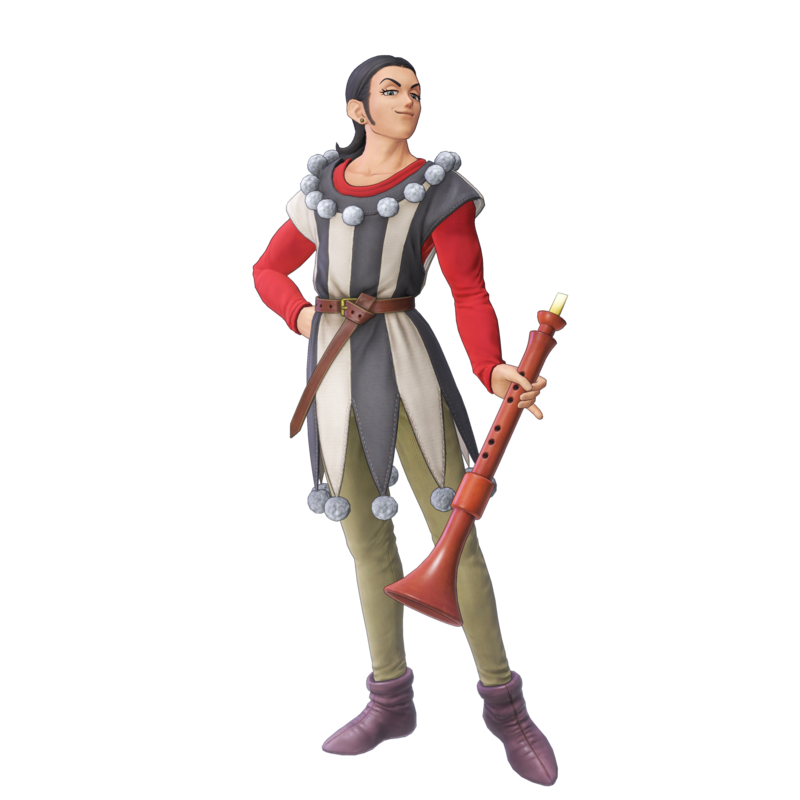 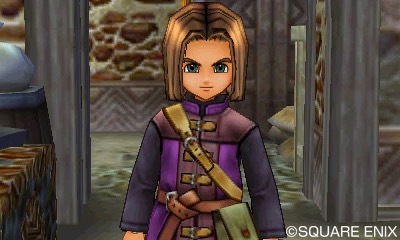 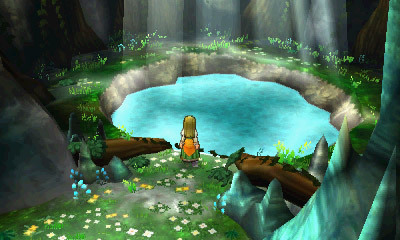 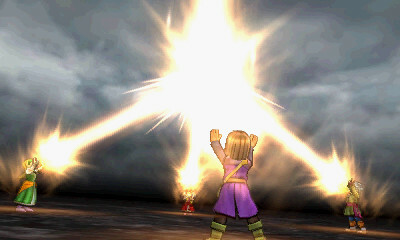 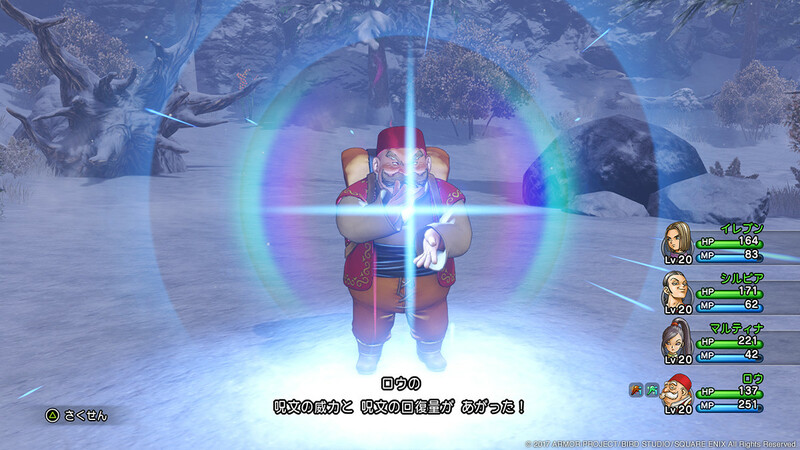 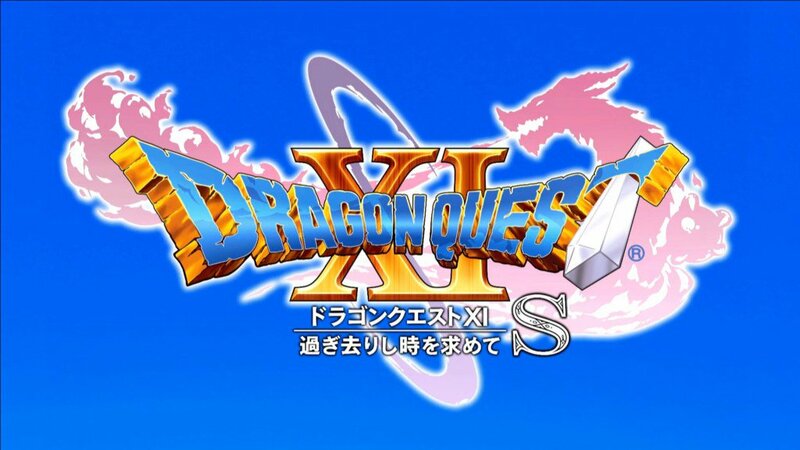 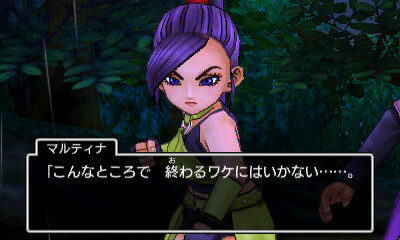 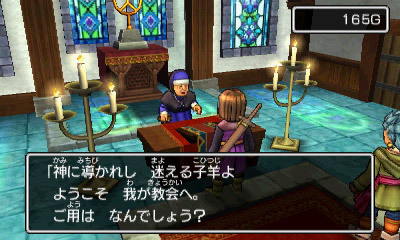 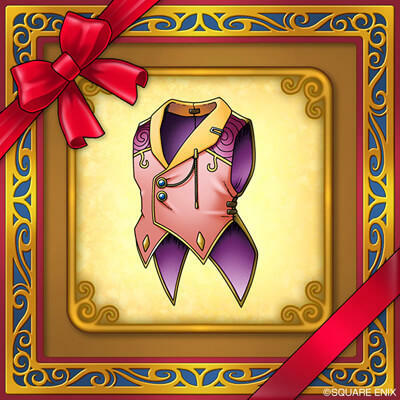 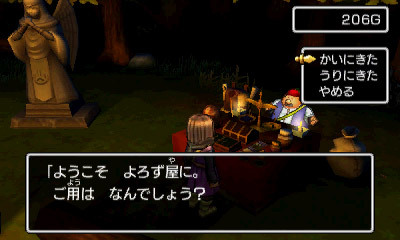 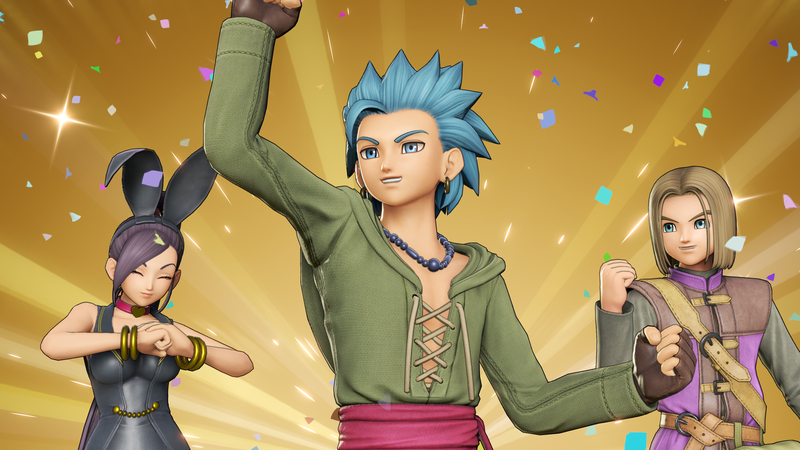 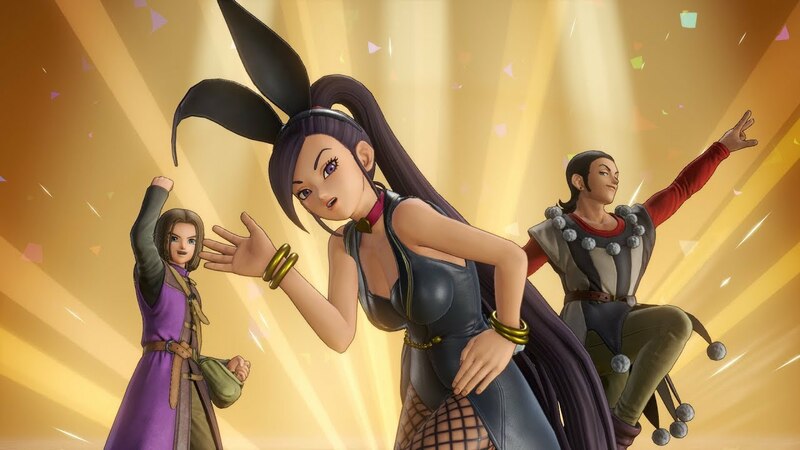 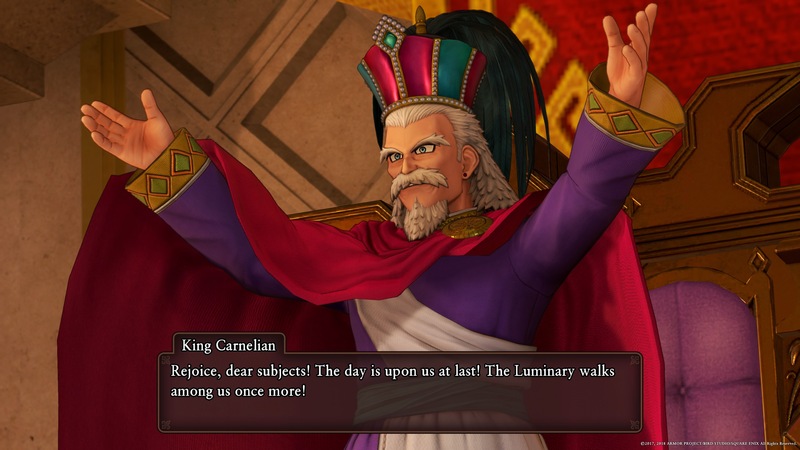 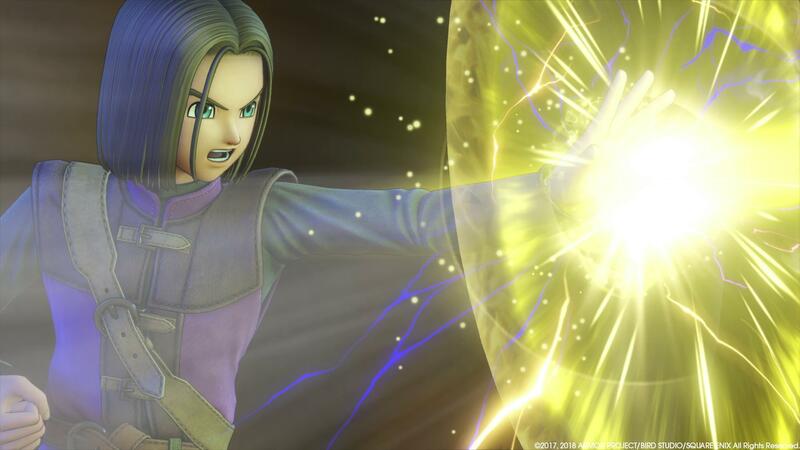 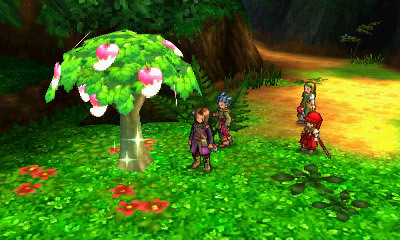 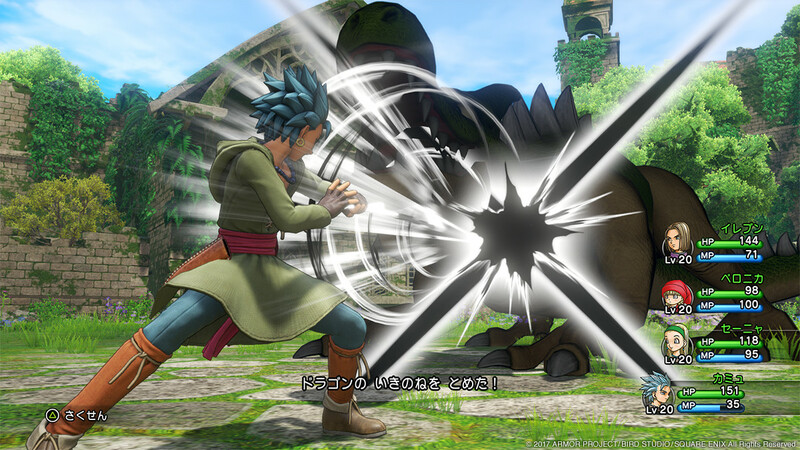 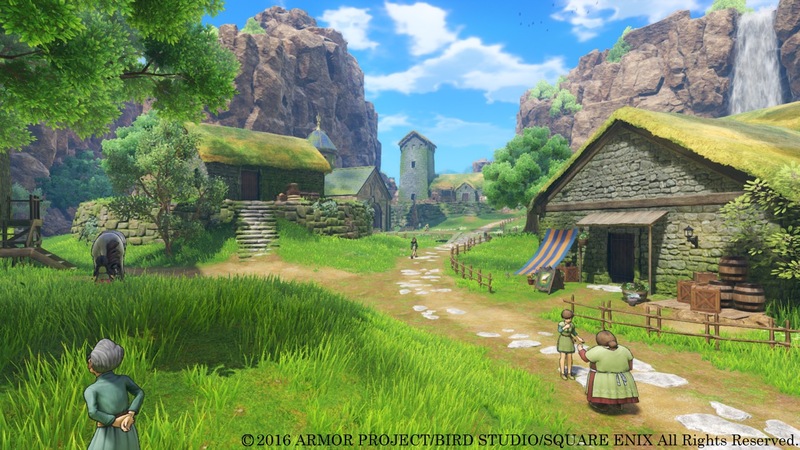 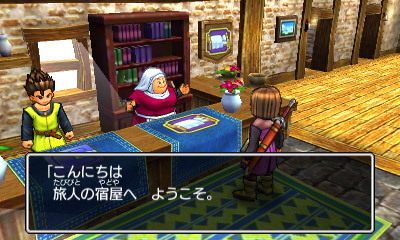 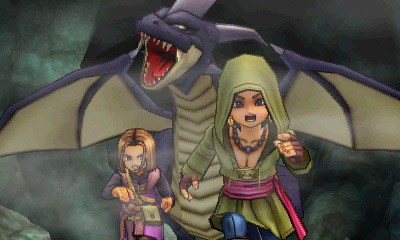 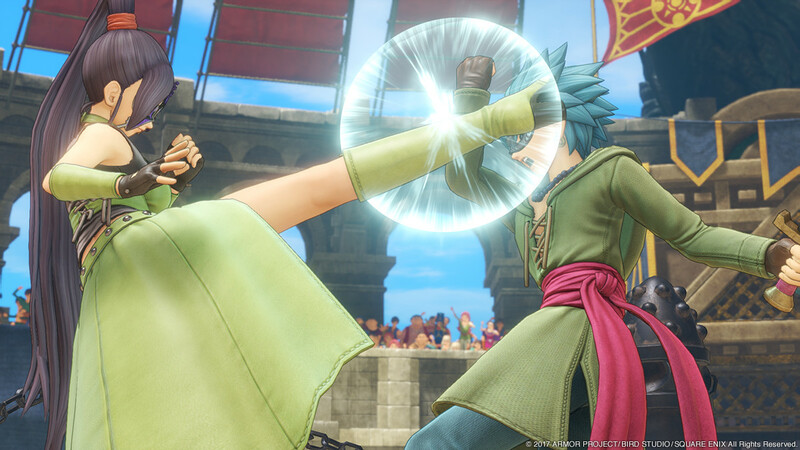 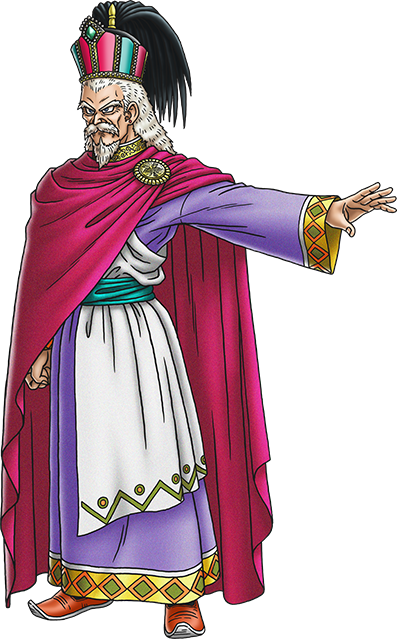 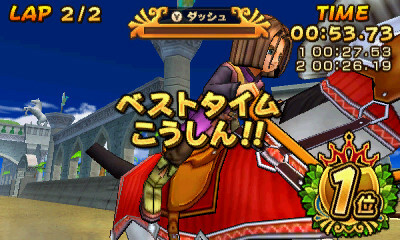 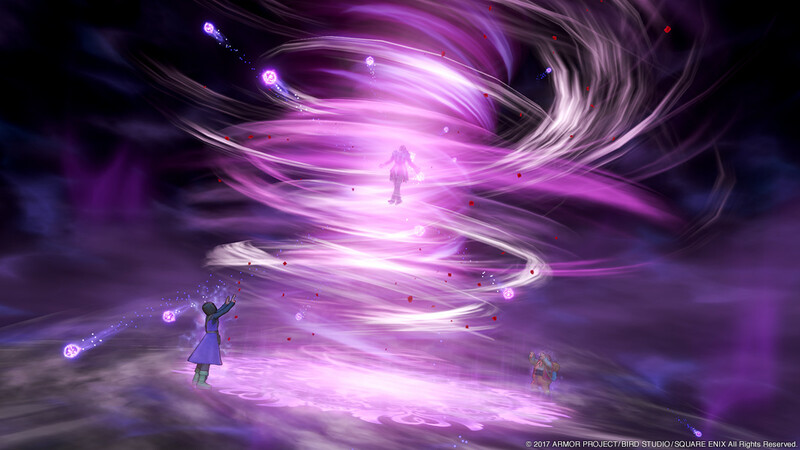 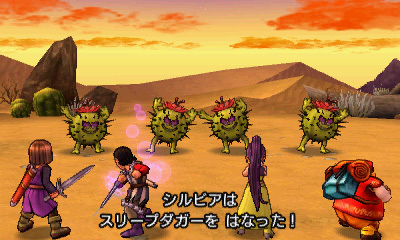 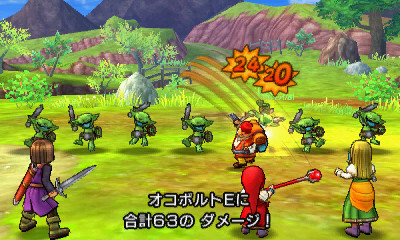 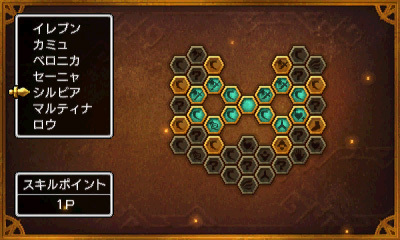 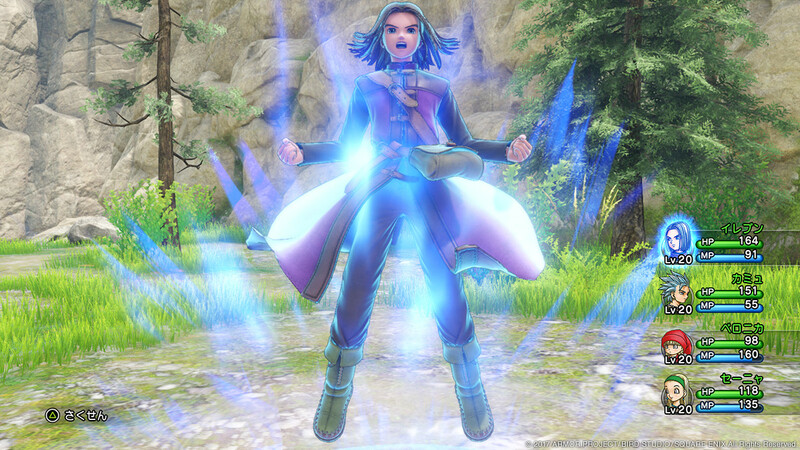 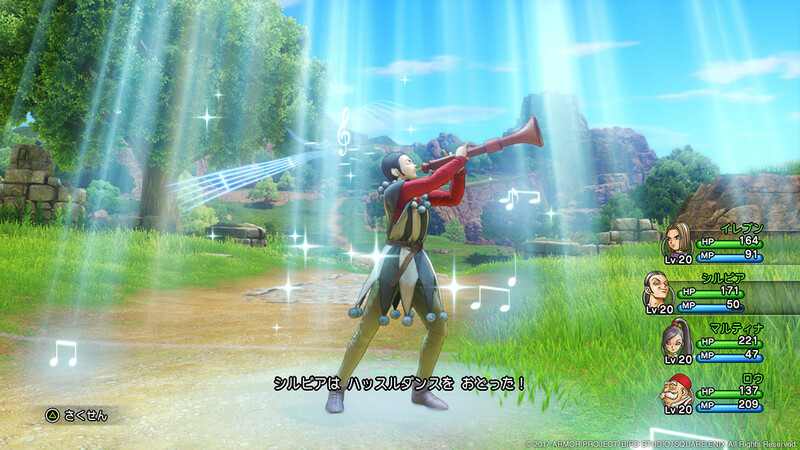 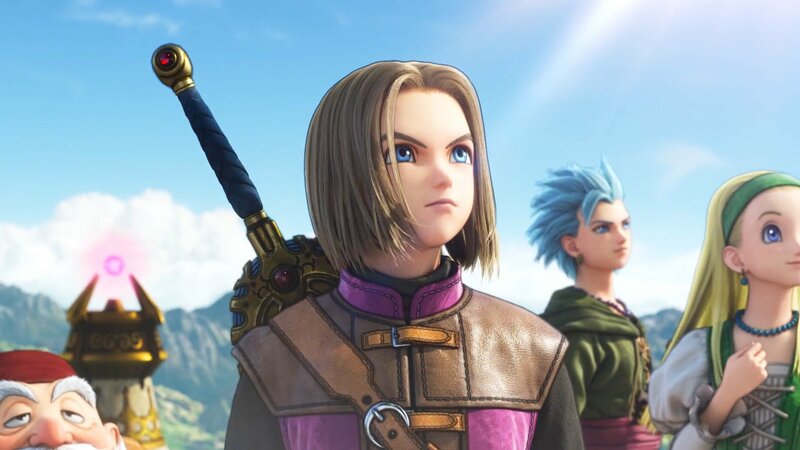 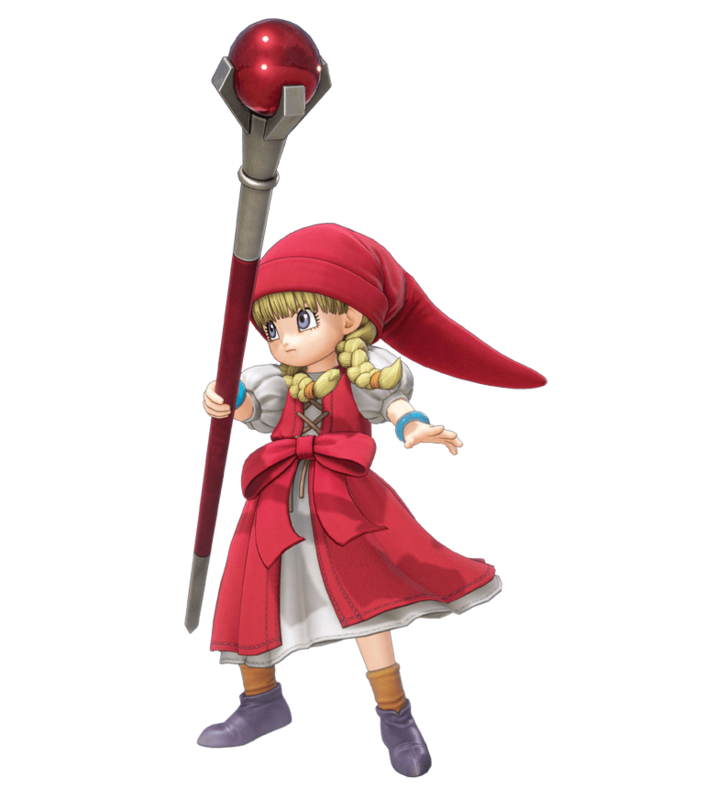 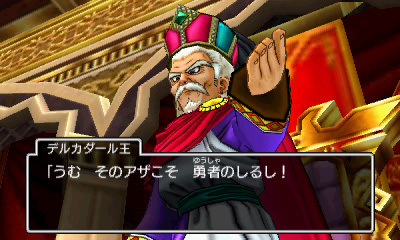 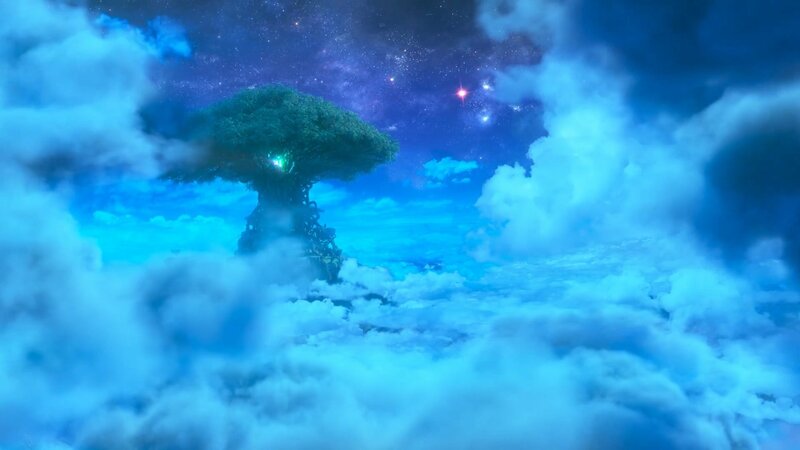 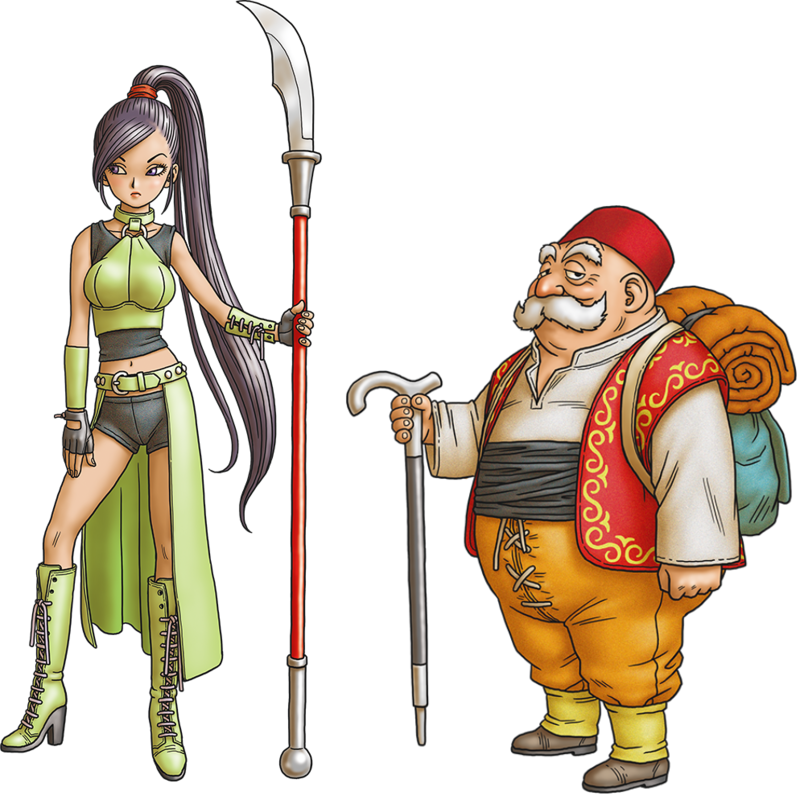 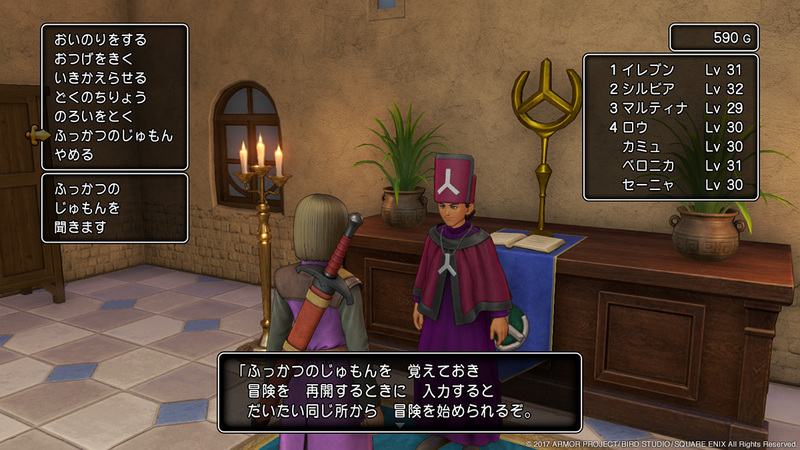 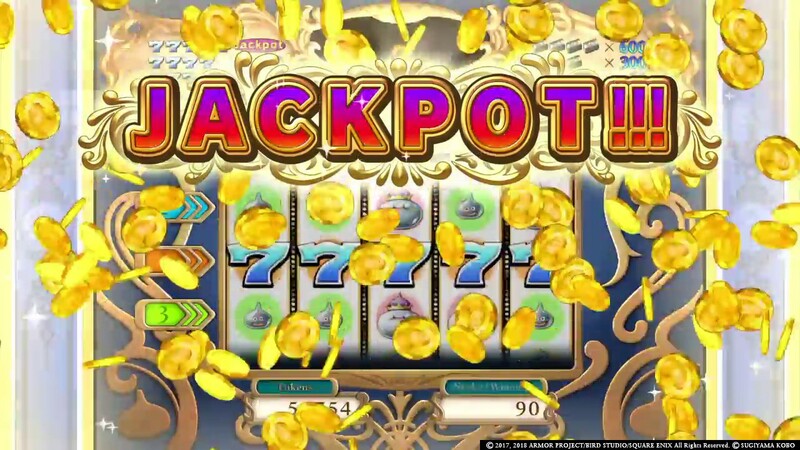 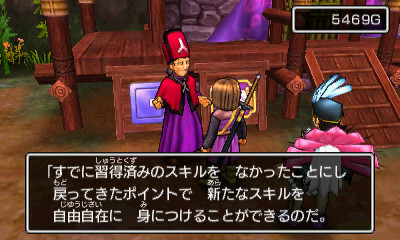 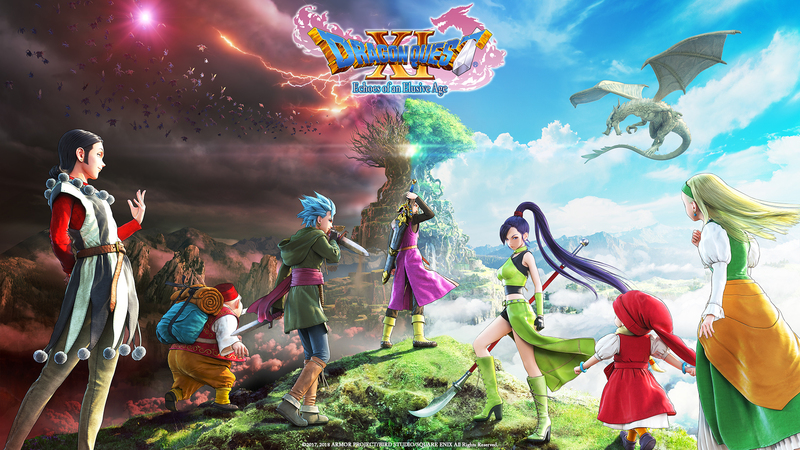 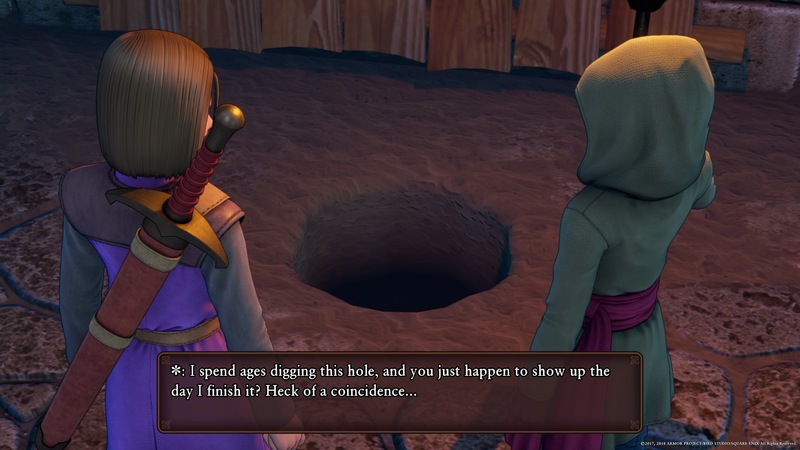 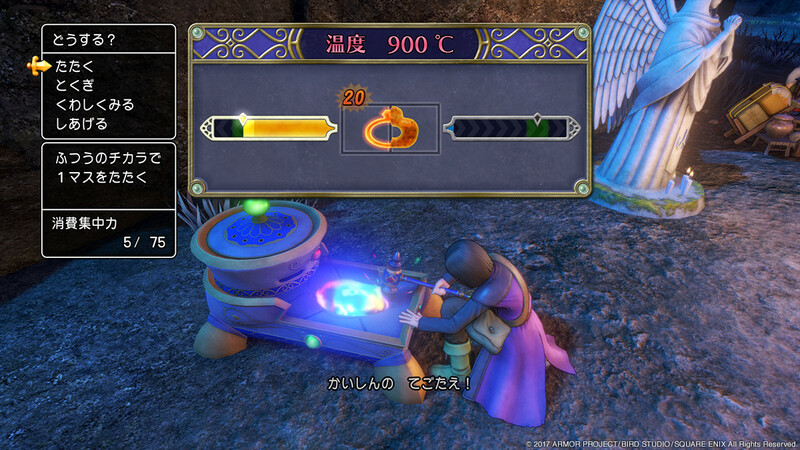 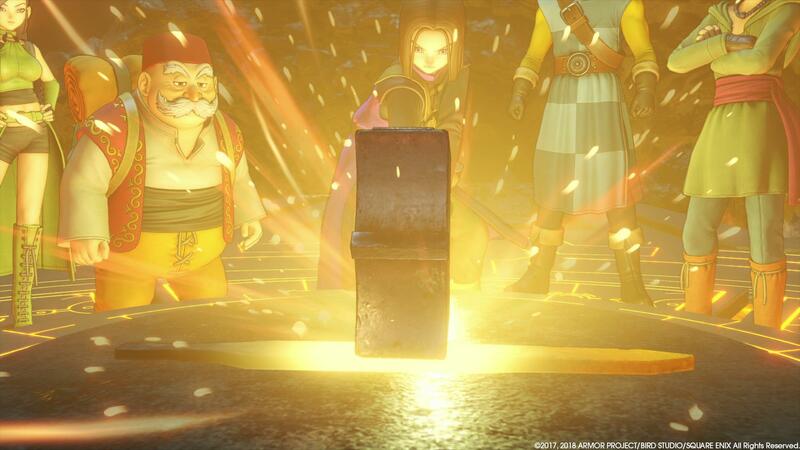 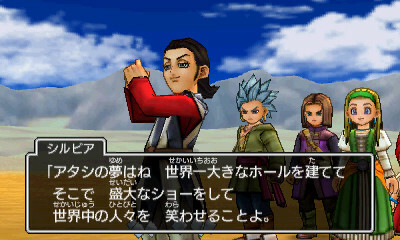 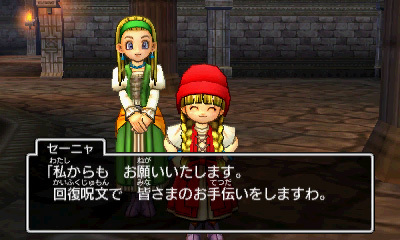 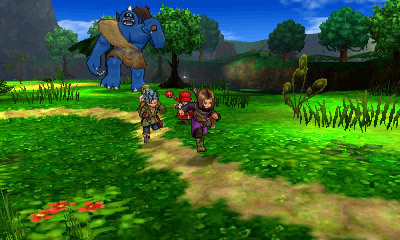 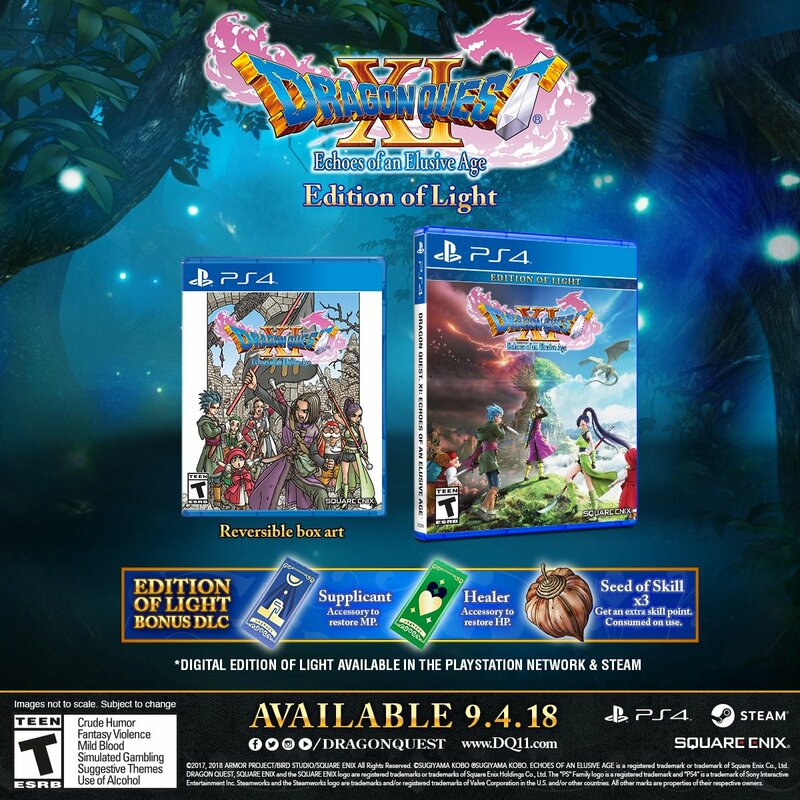 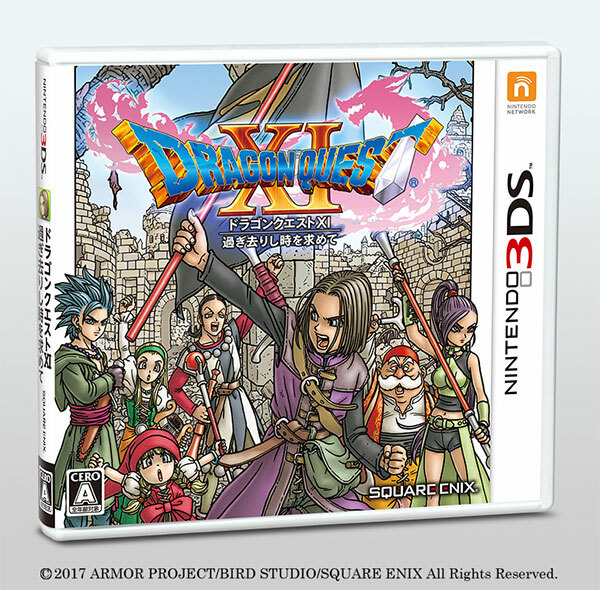 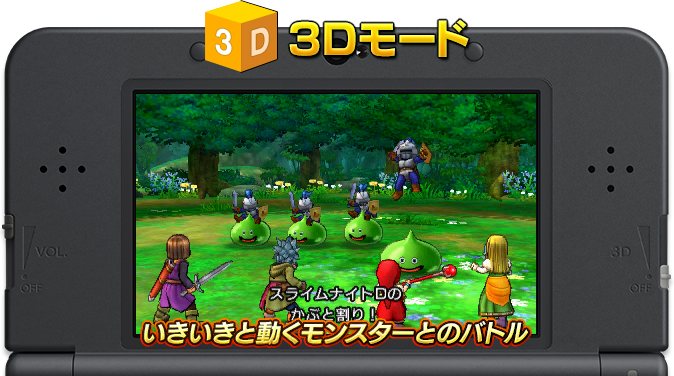 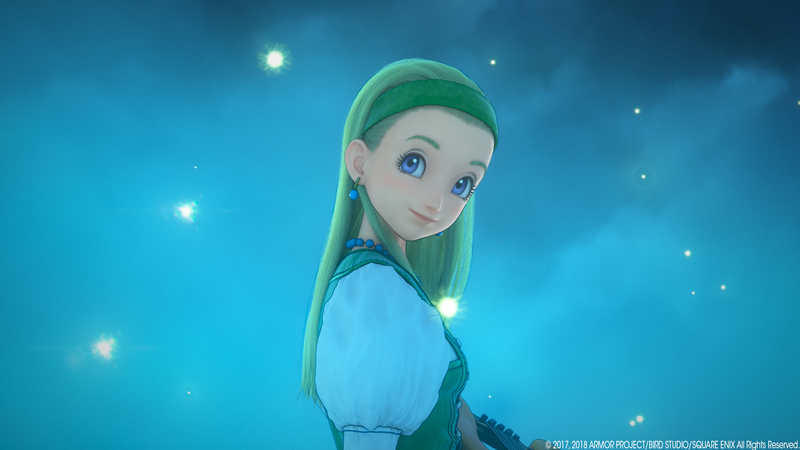 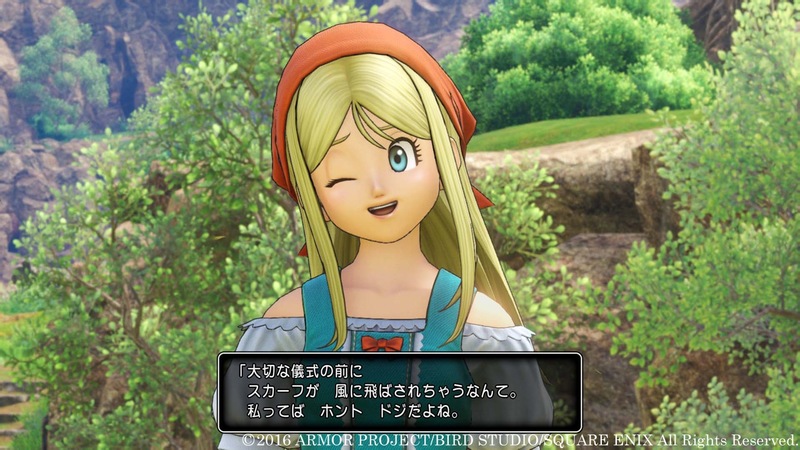 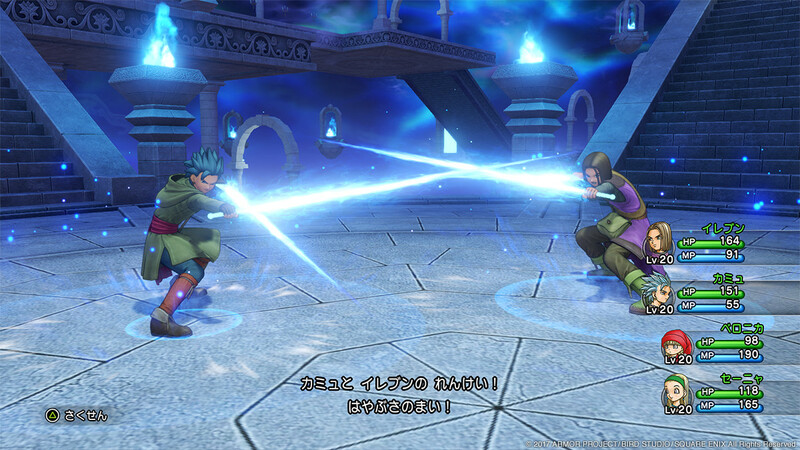 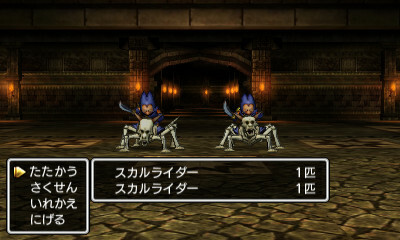 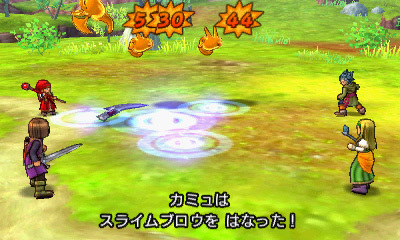 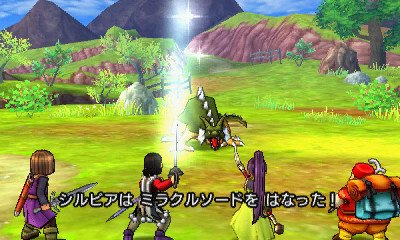 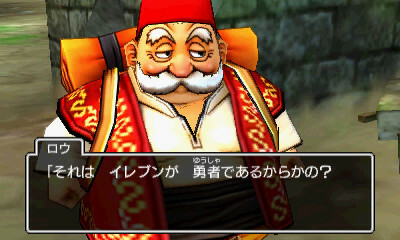 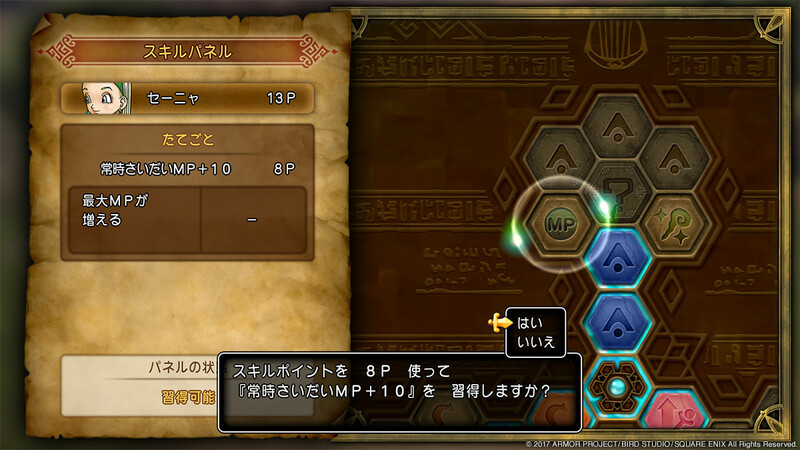 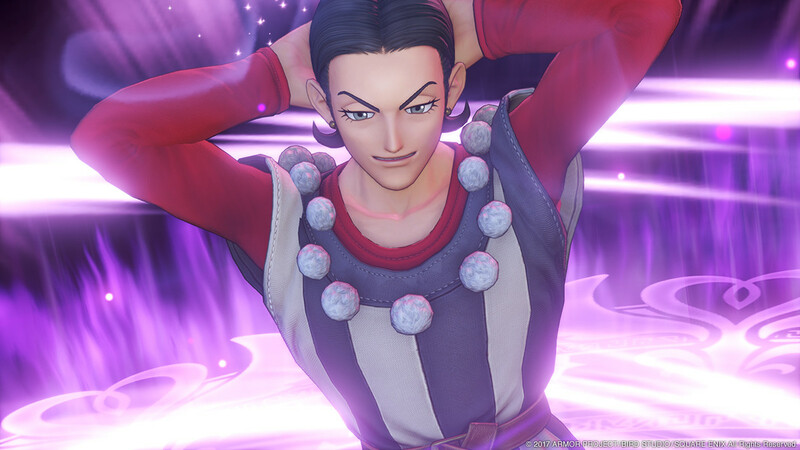 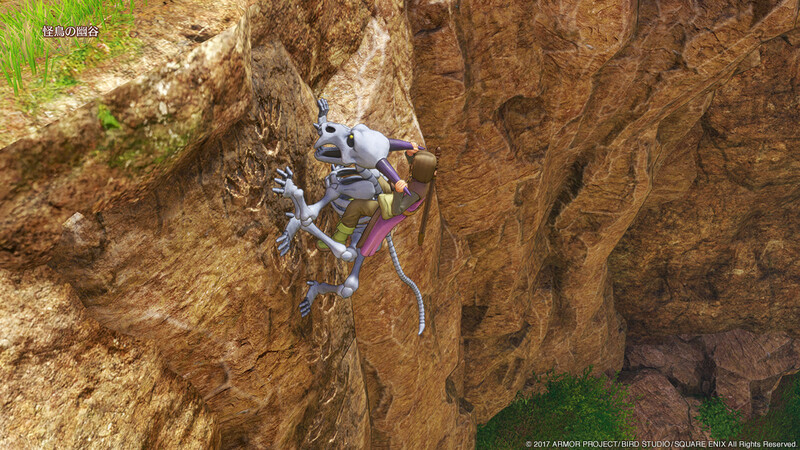 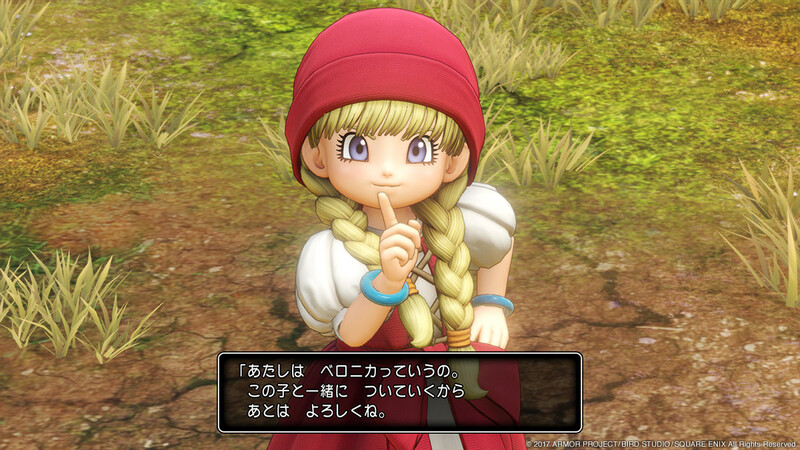 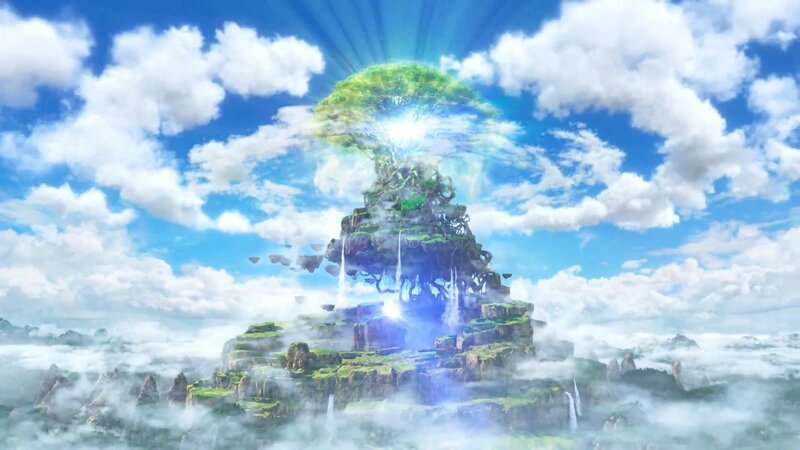 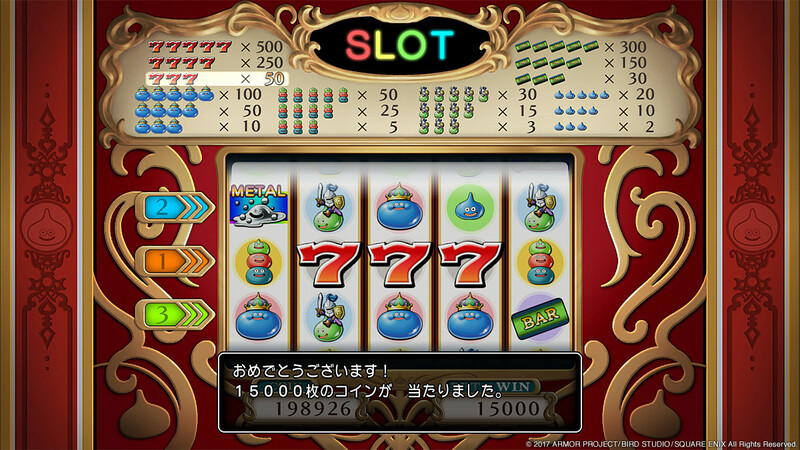 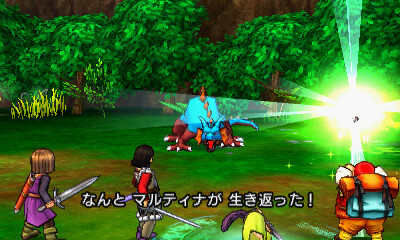 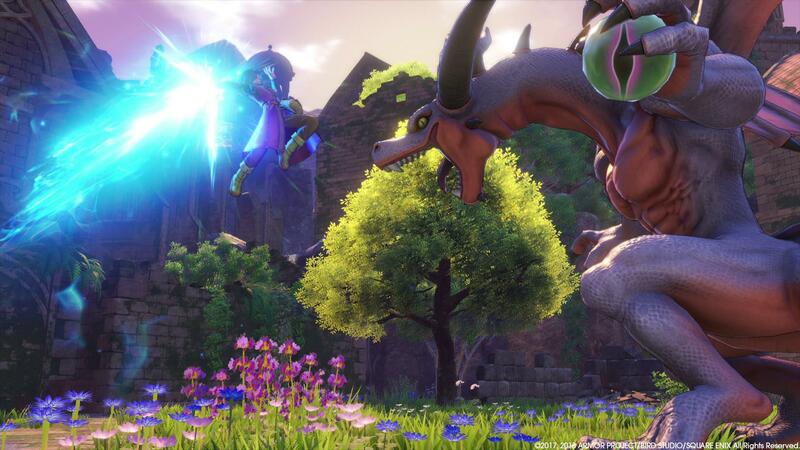 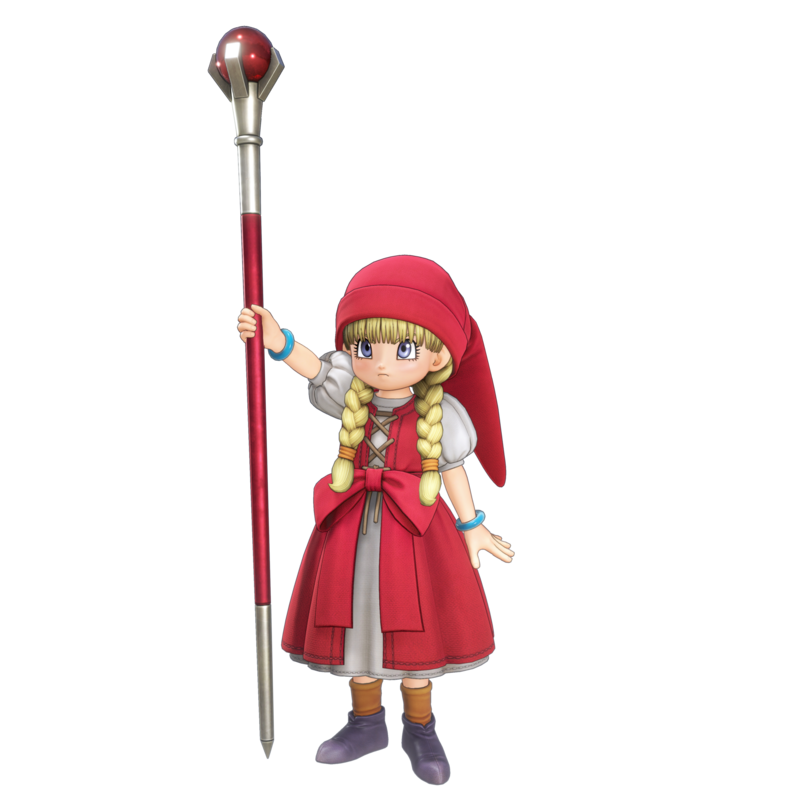 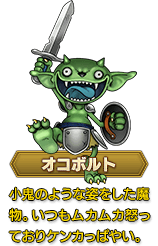 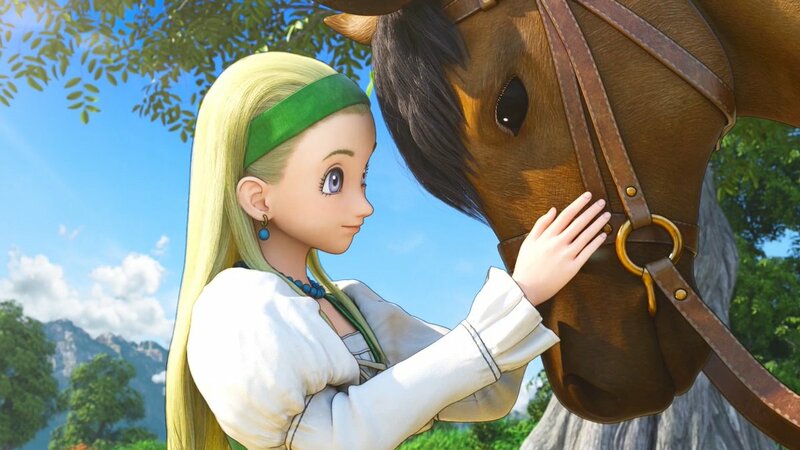 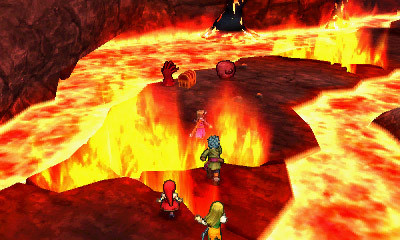 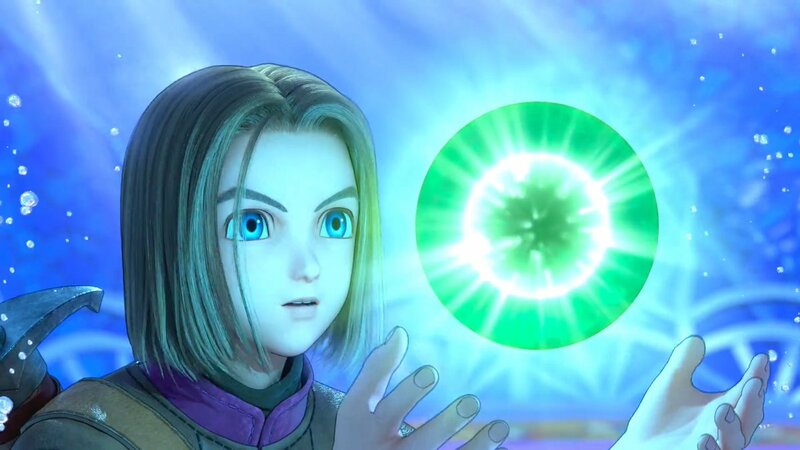 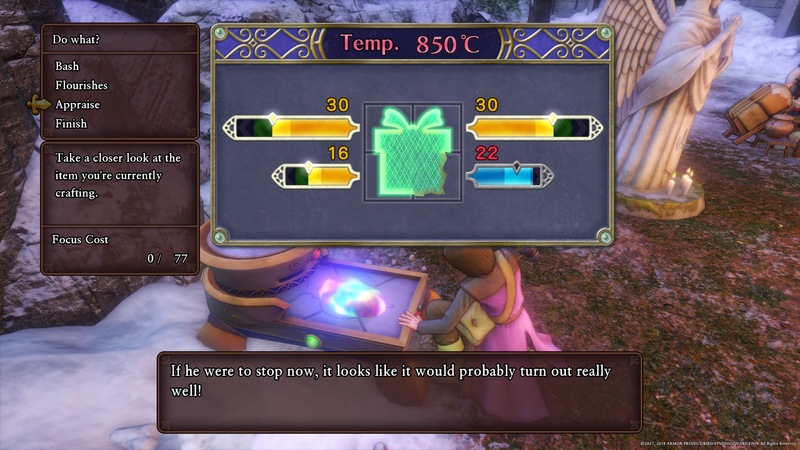 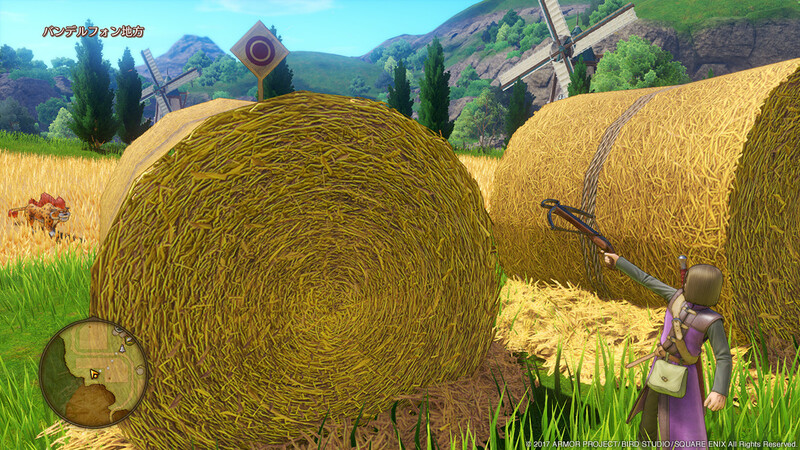 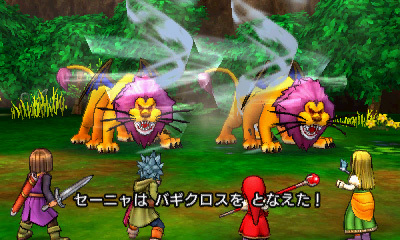 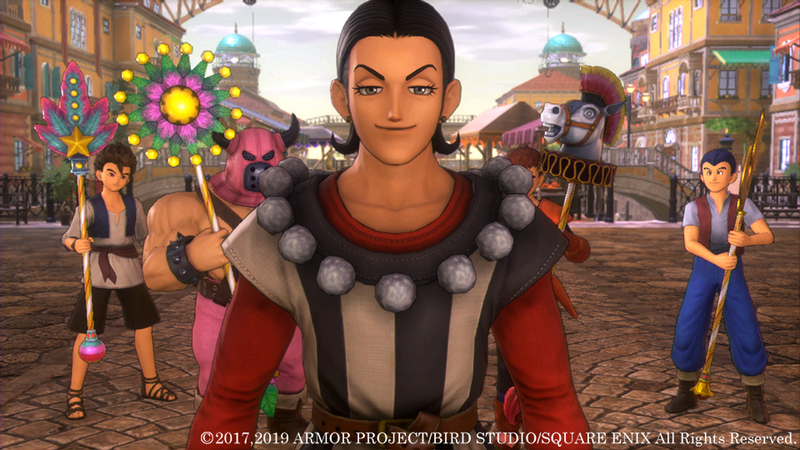 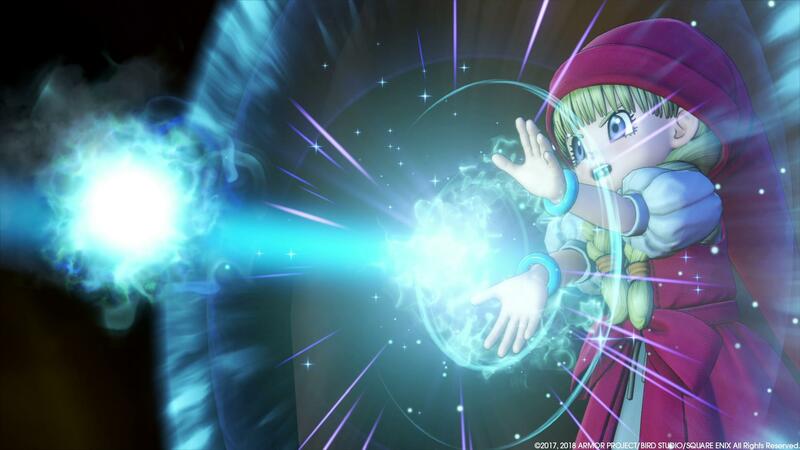 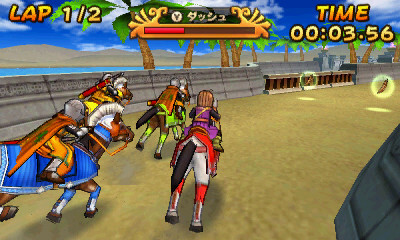 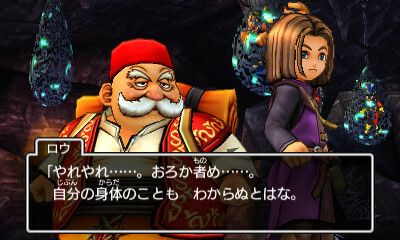 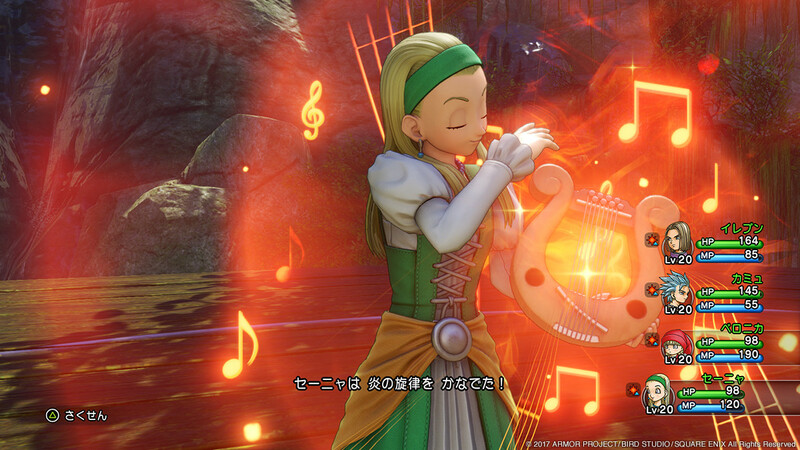 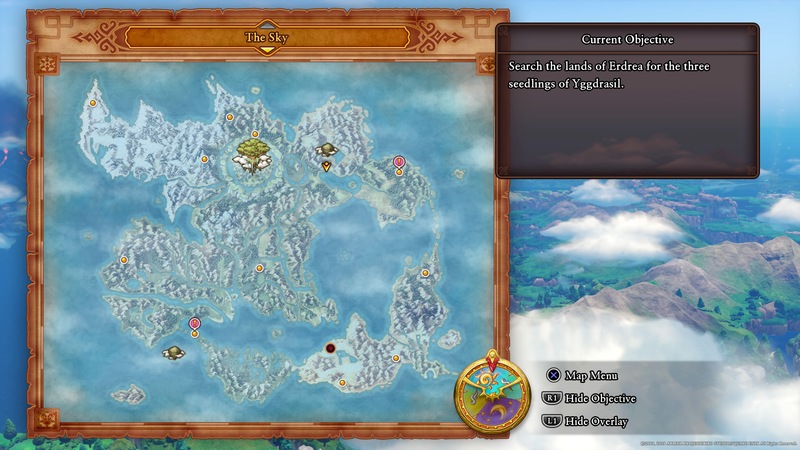 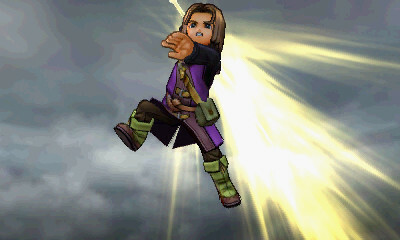 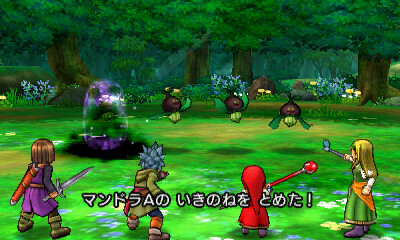 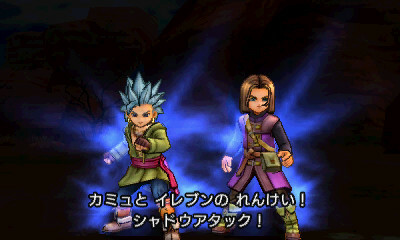 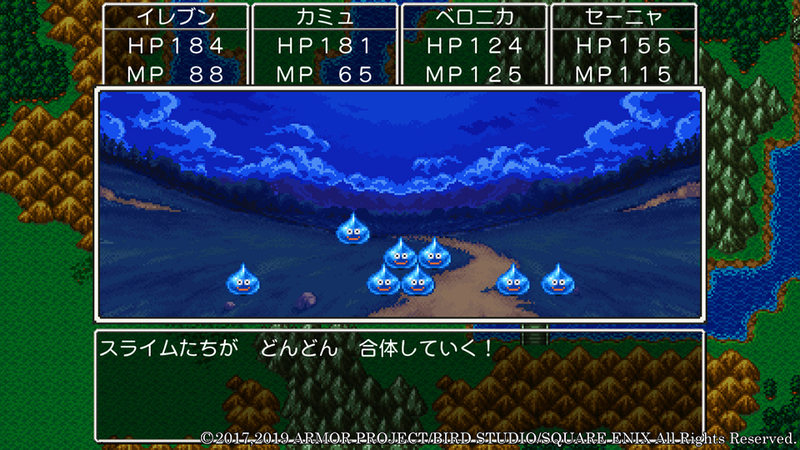 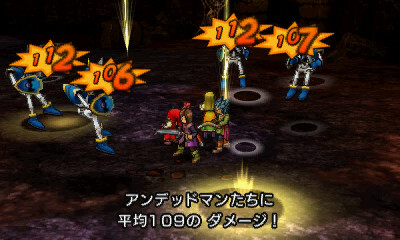 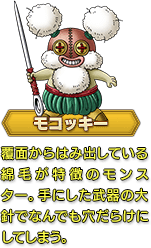 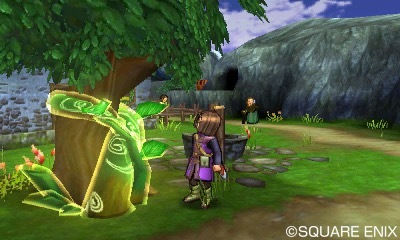 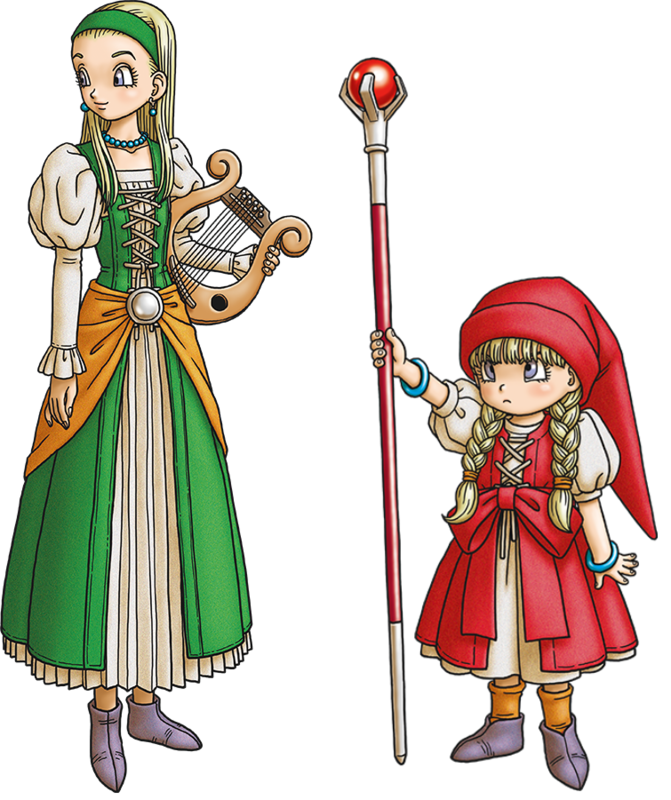 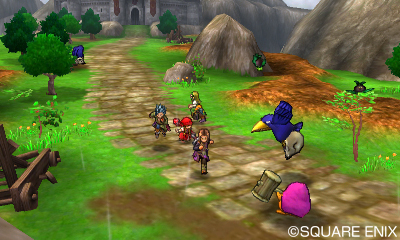 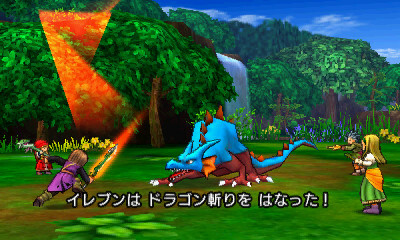 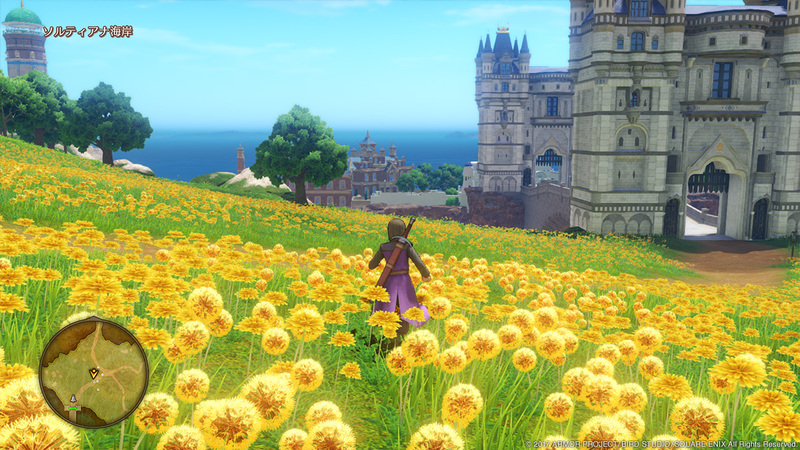 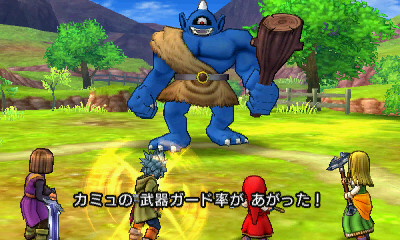 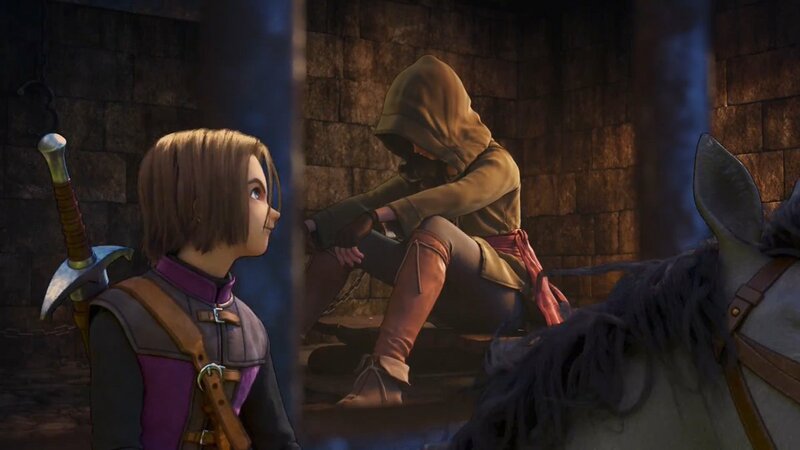 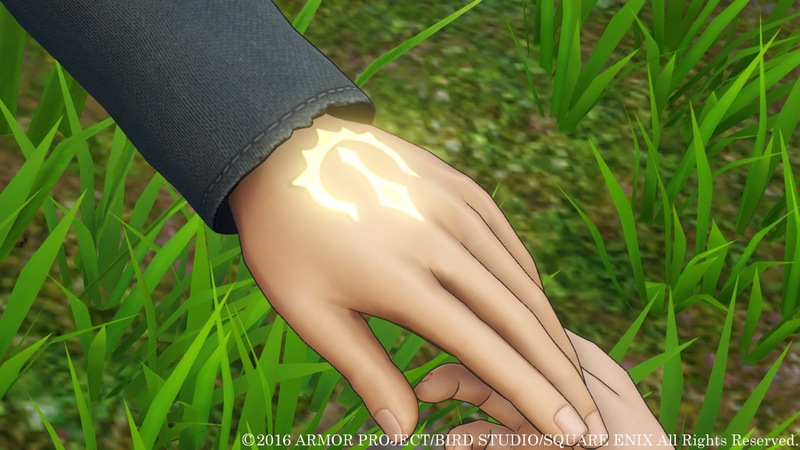 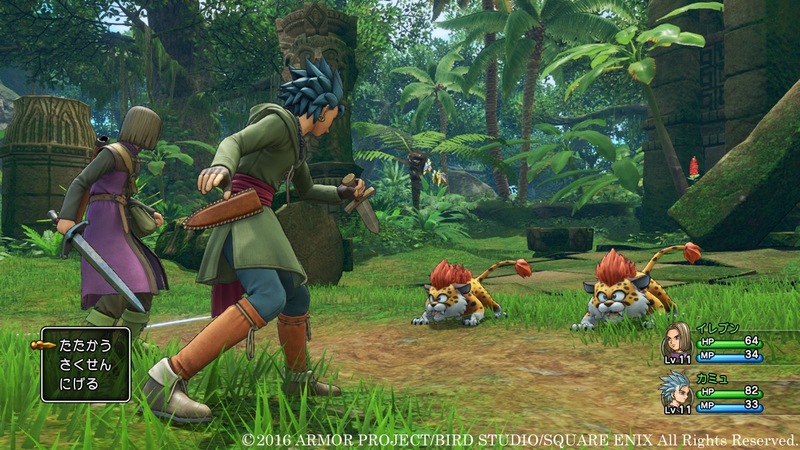 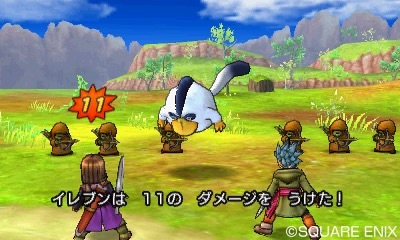 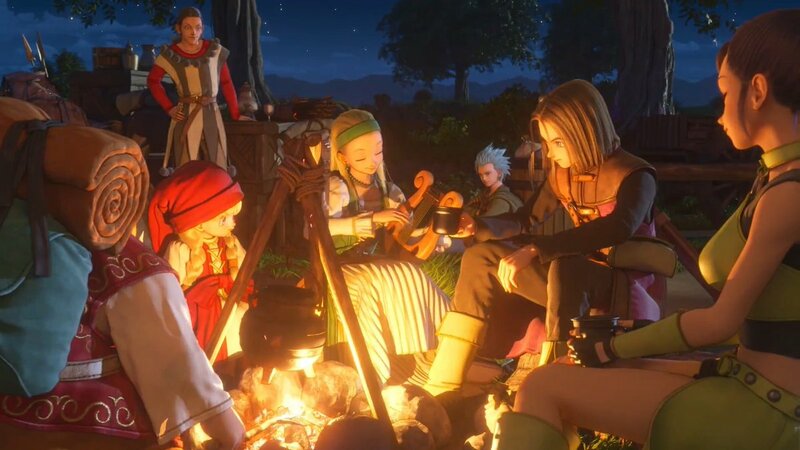 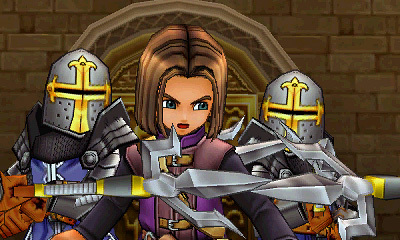 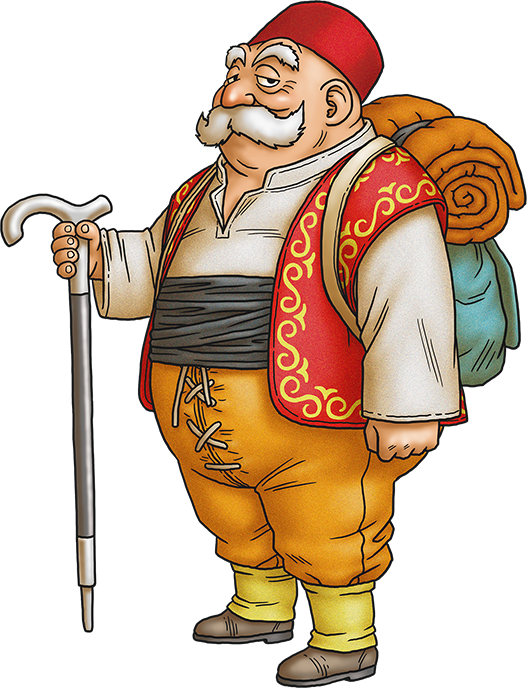 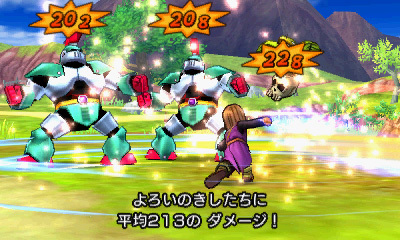 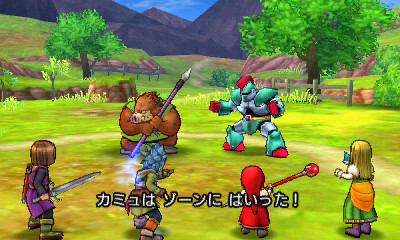 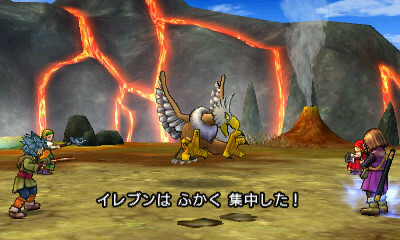 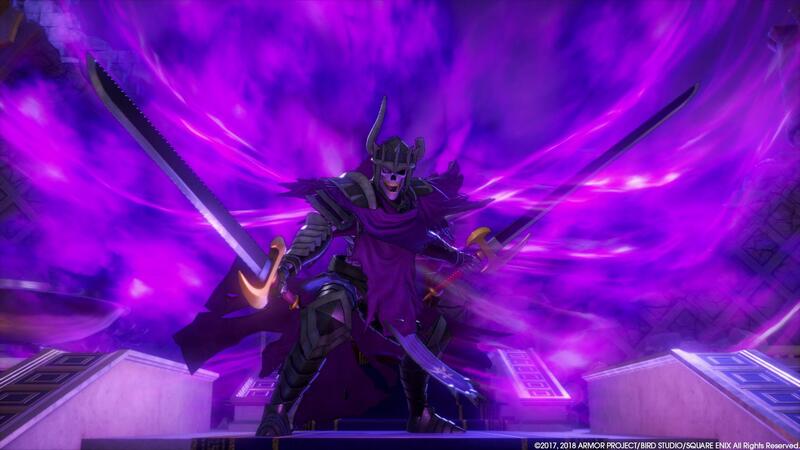 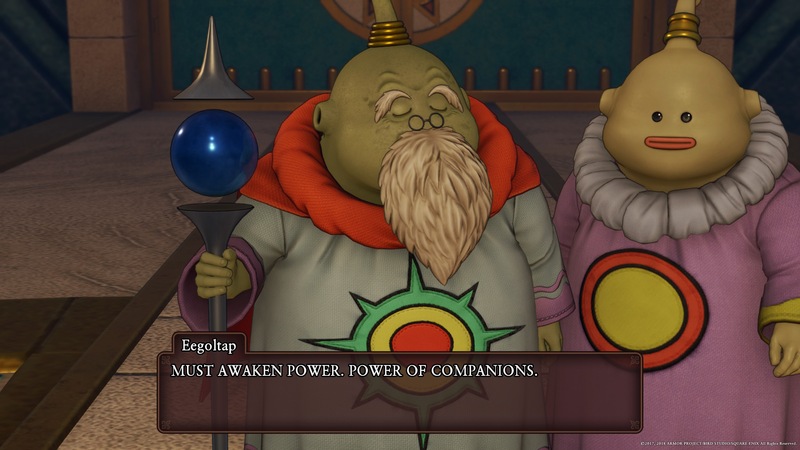 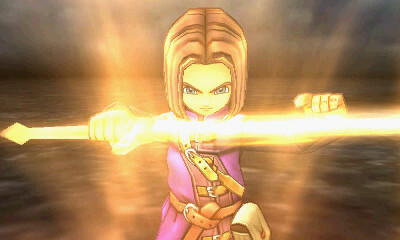 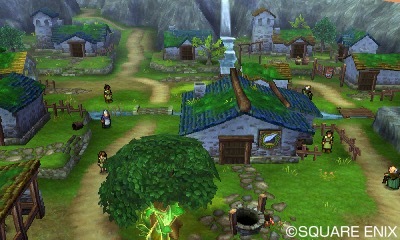 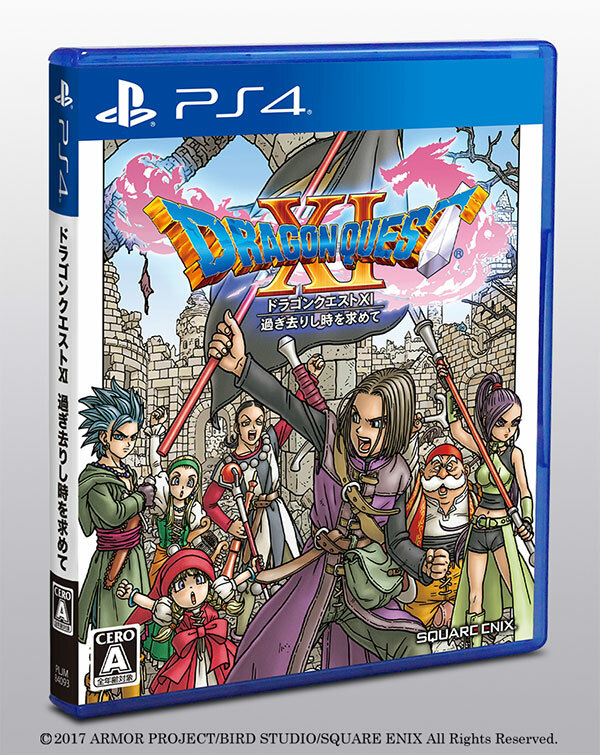 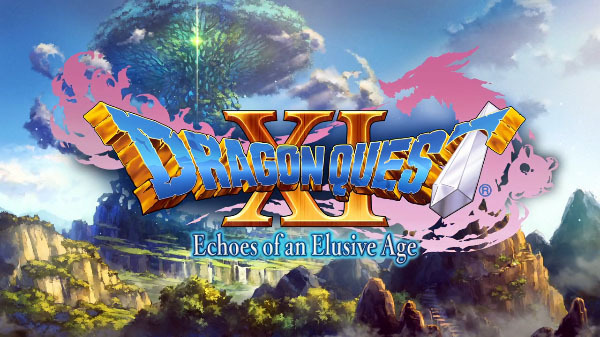 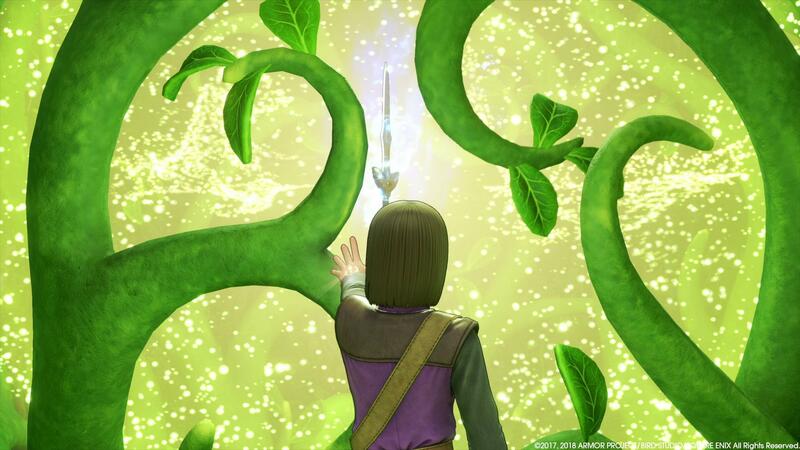 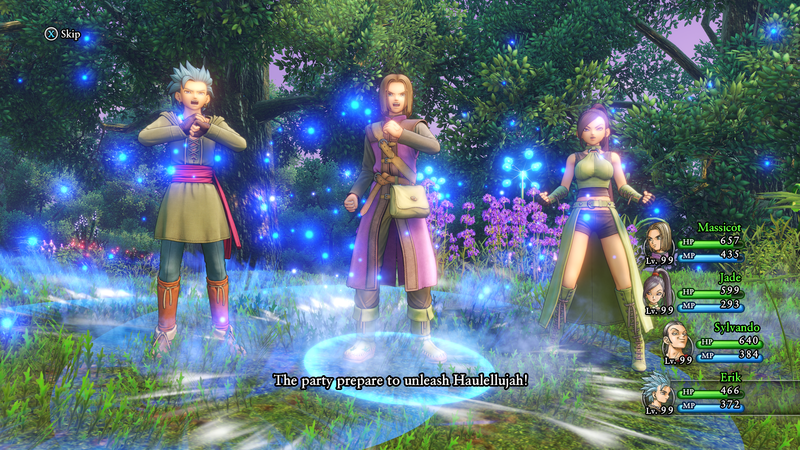 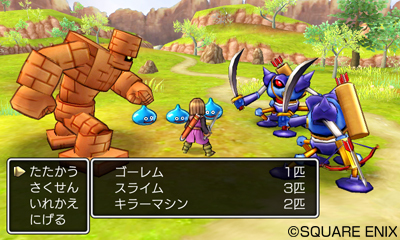 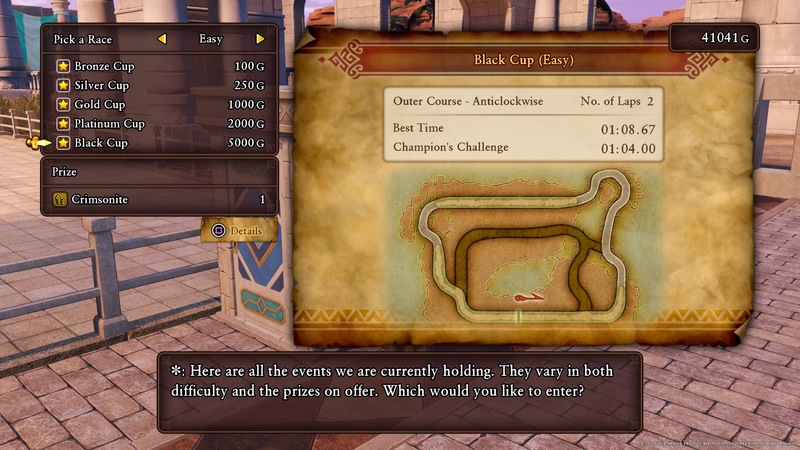 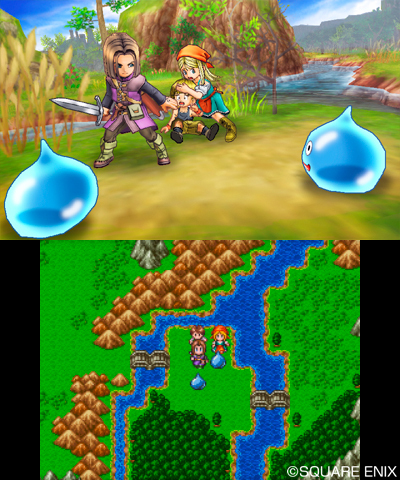 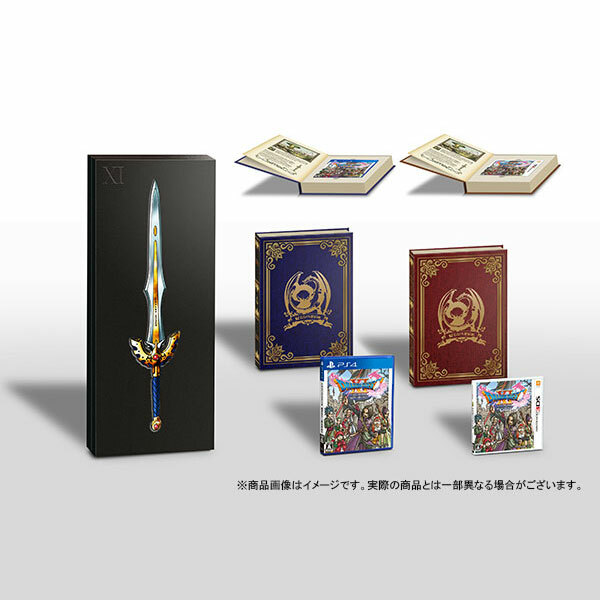 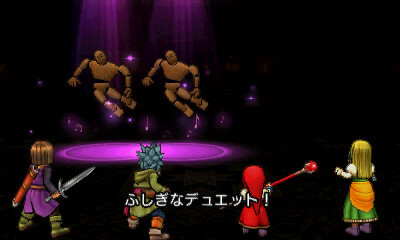 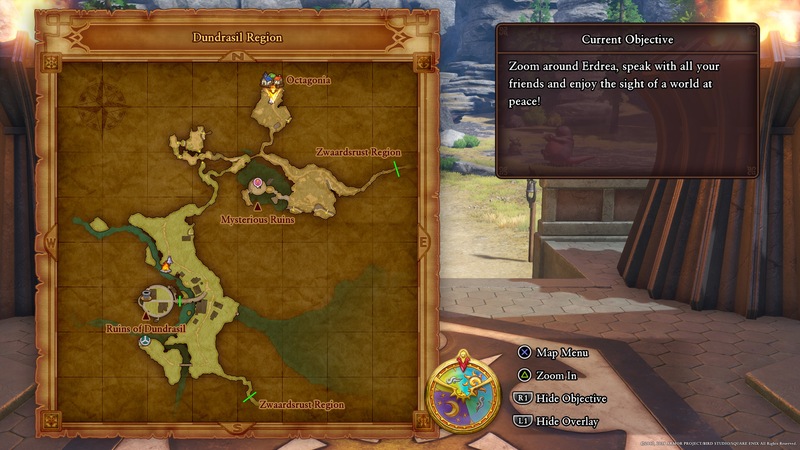 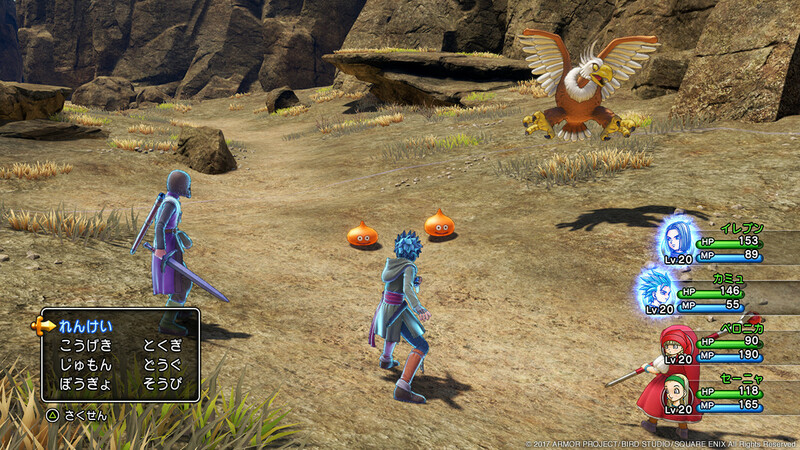 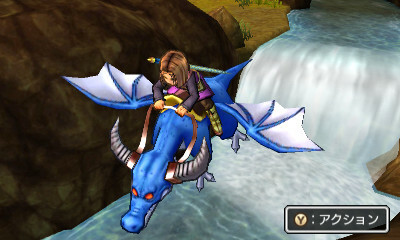 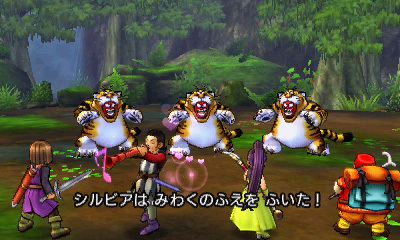 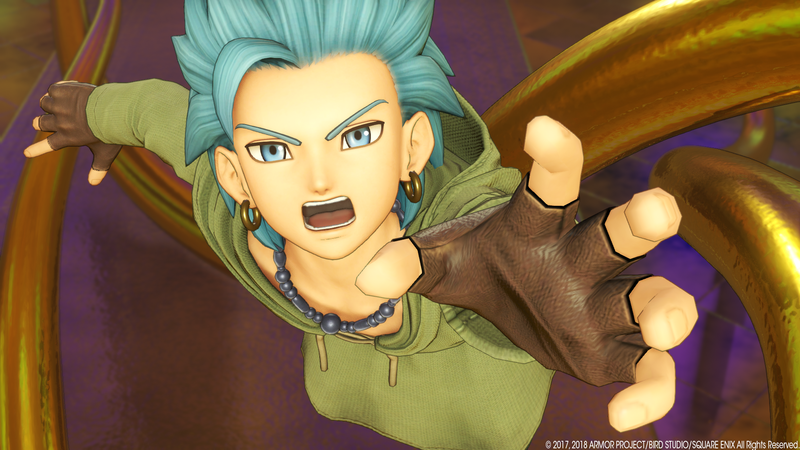 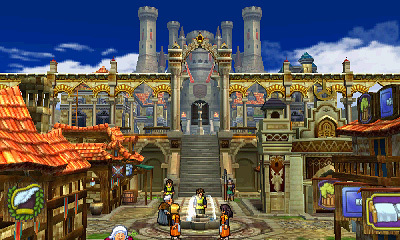 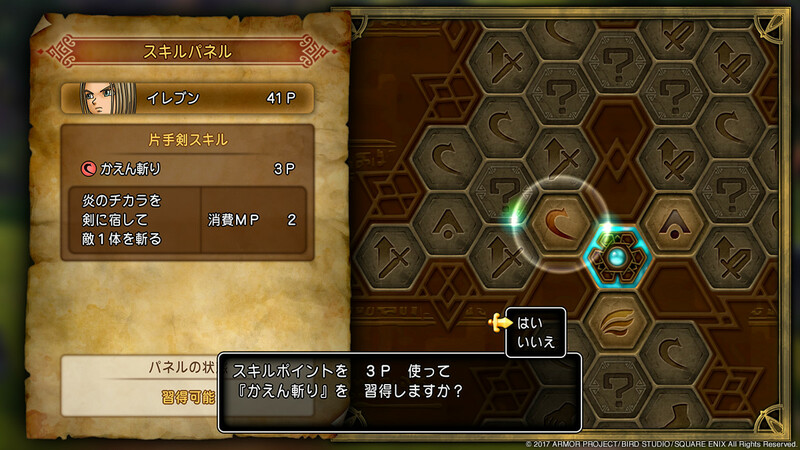 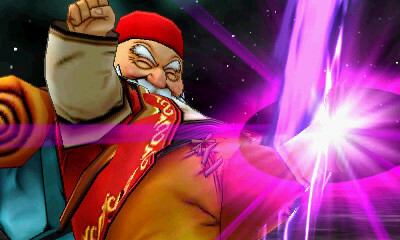 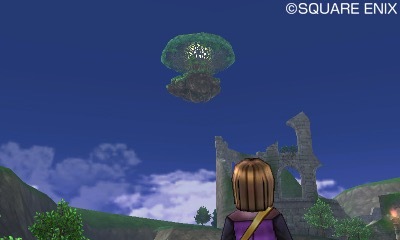 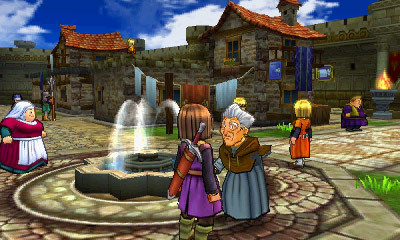 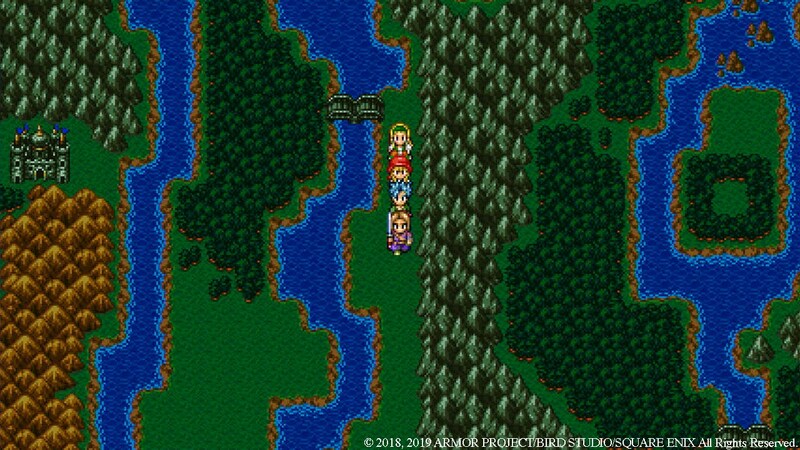 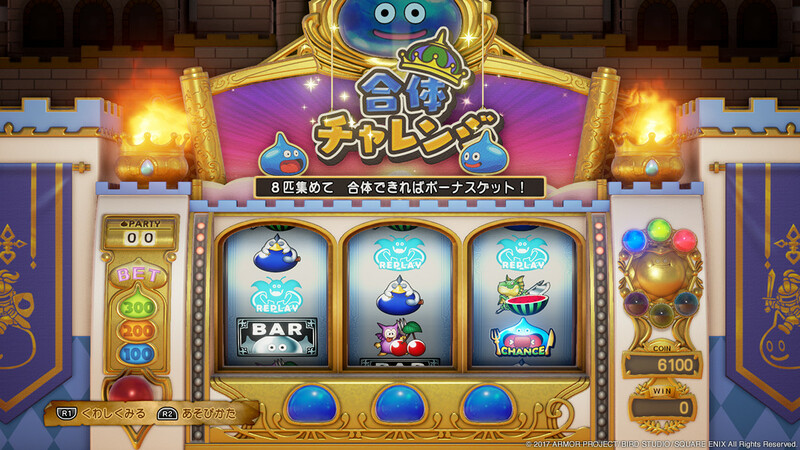 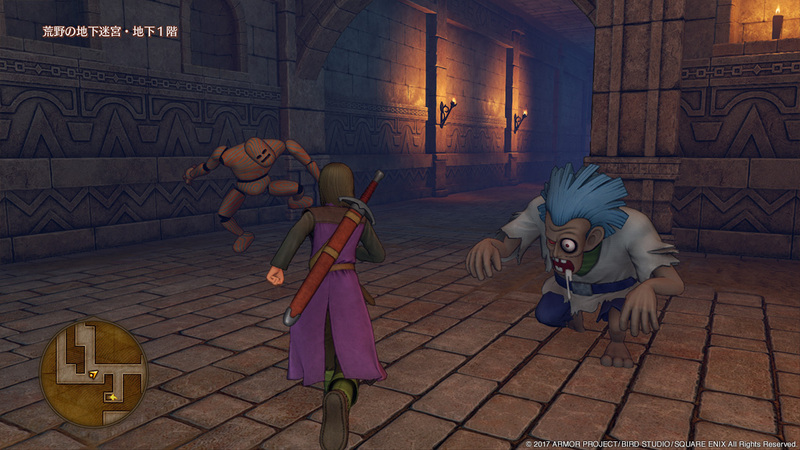 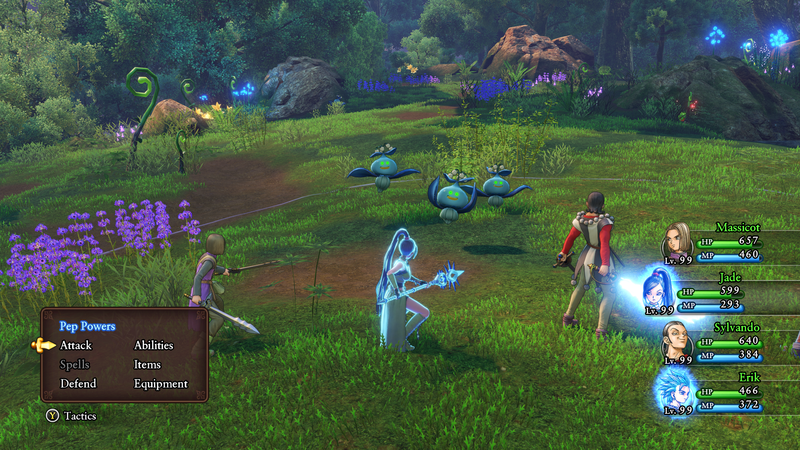 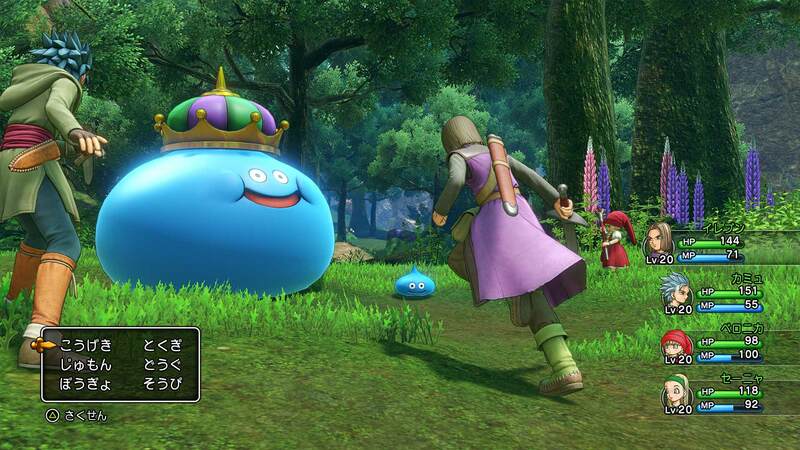 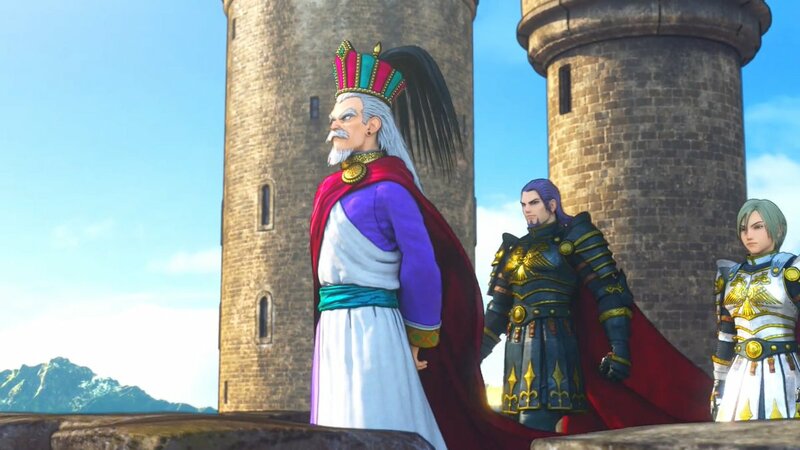 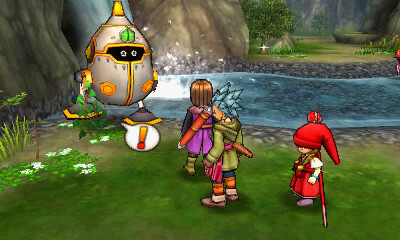 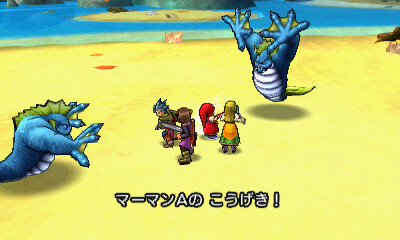 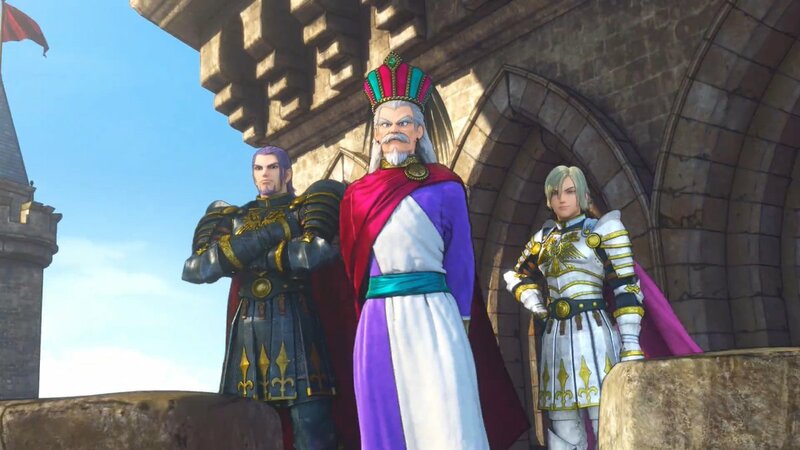 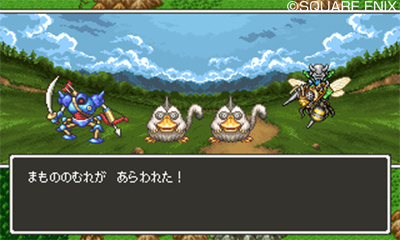 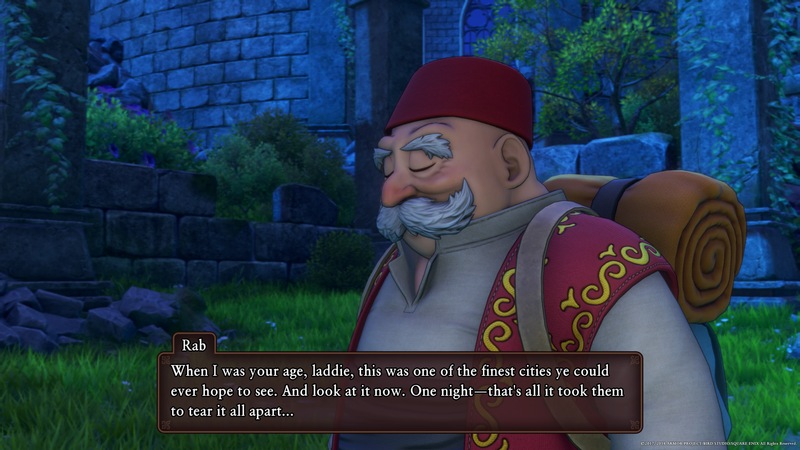 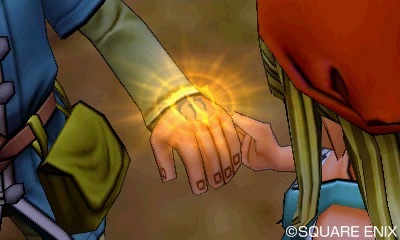 The latest Dragon Quest title surpasses a new milestone after its localized release. 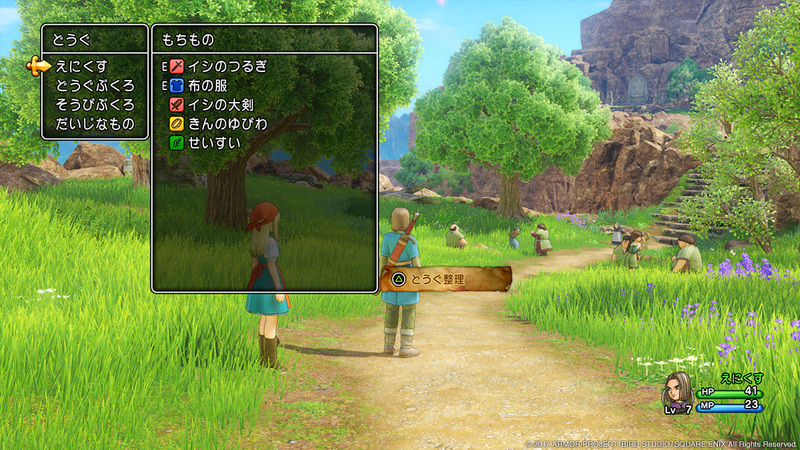 High framerate options now available on PC, and you can name yourself Robert. 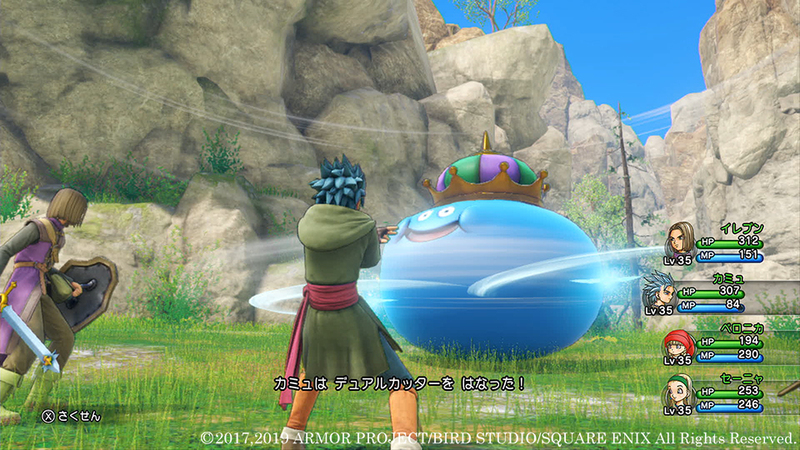 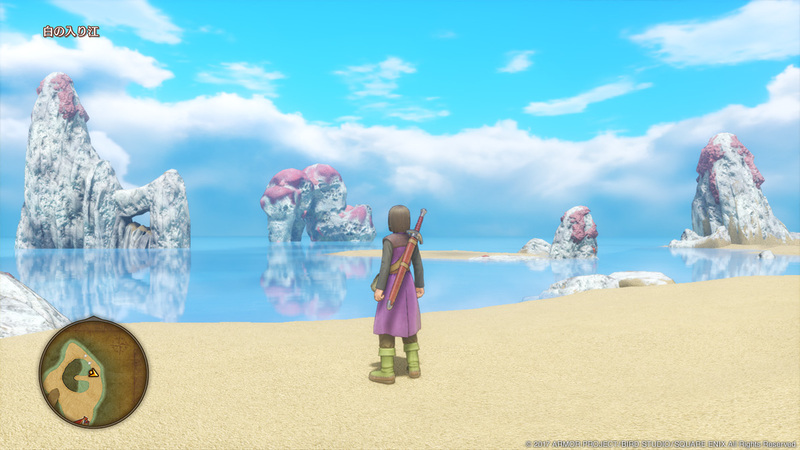 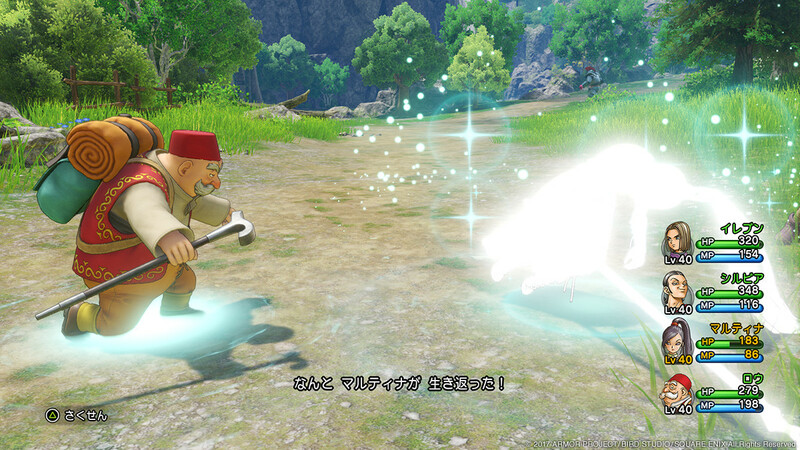 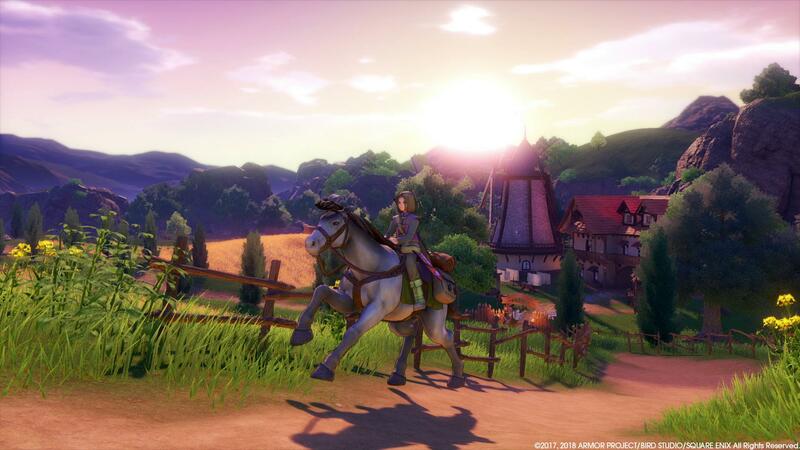 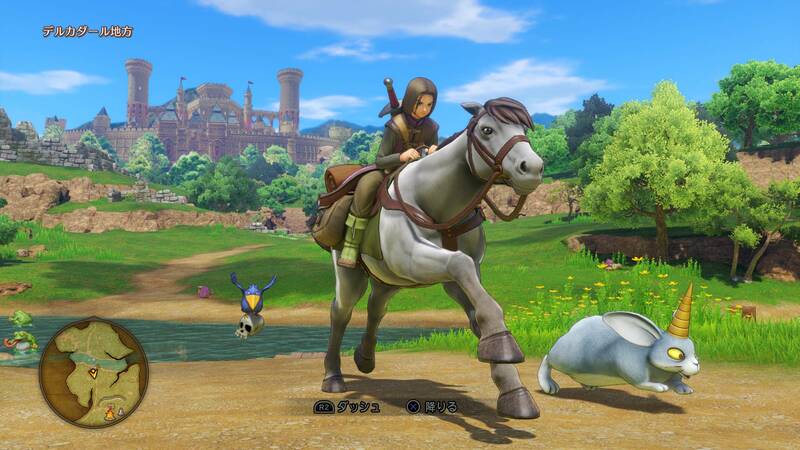 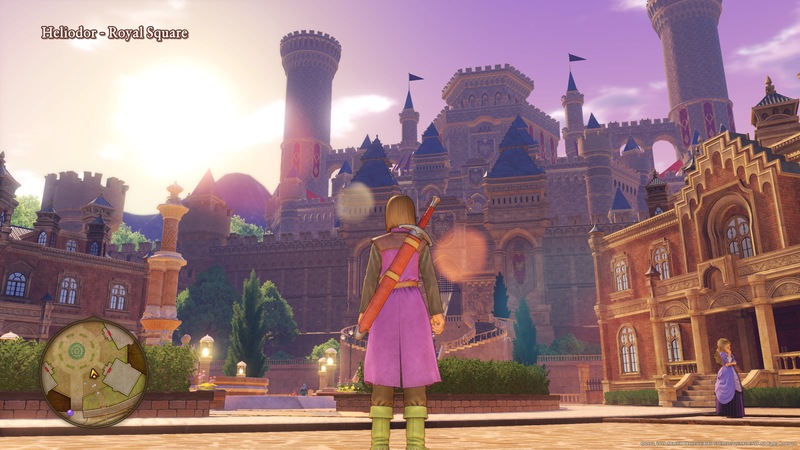 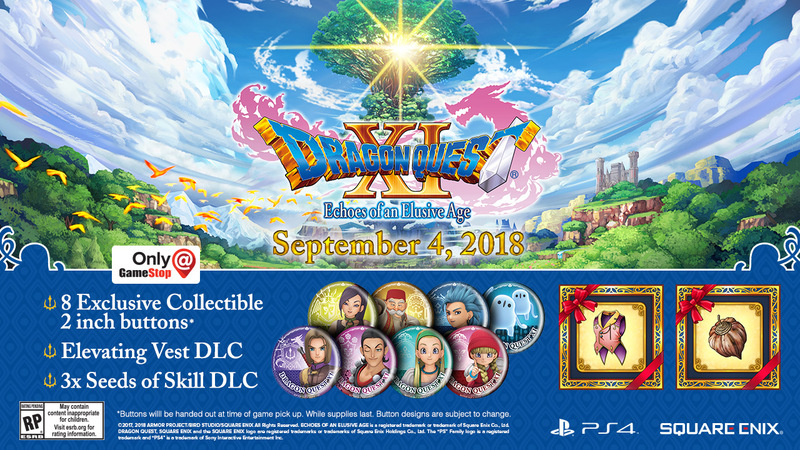 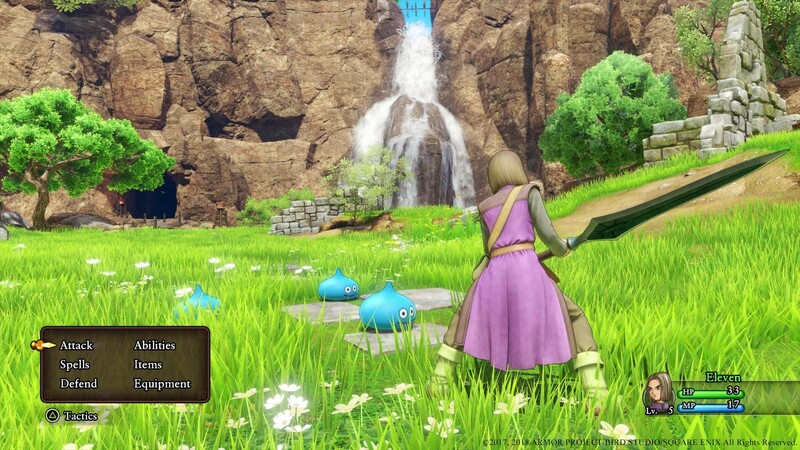 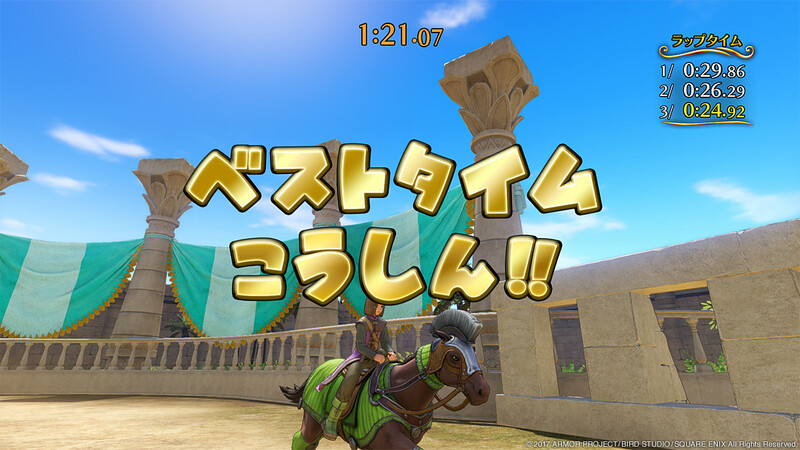 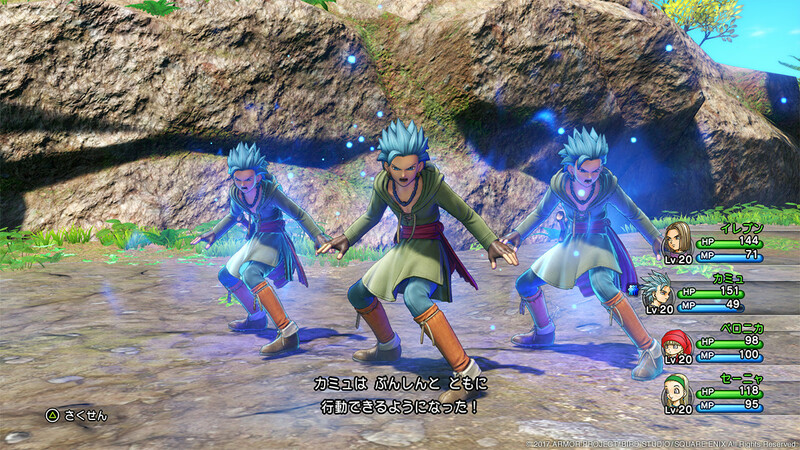 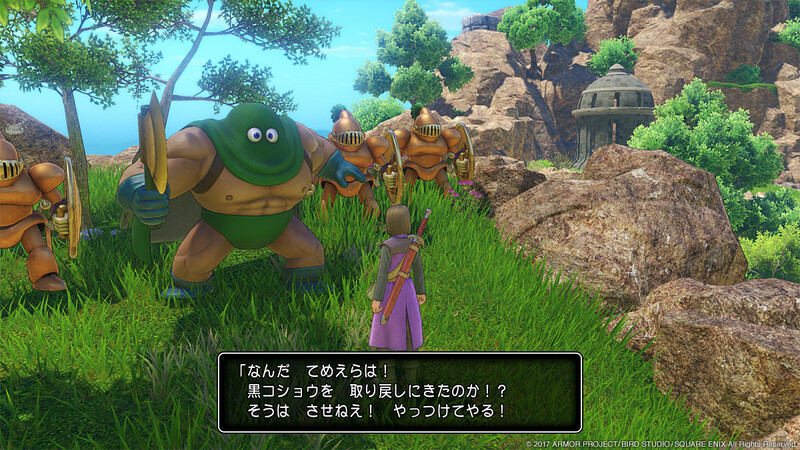 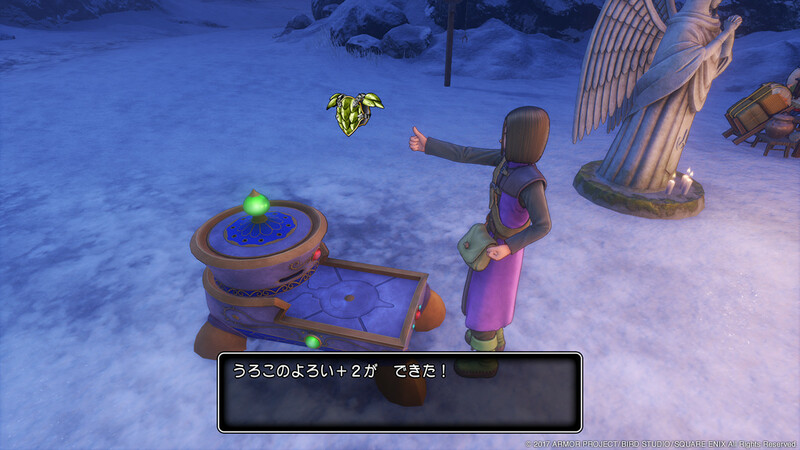 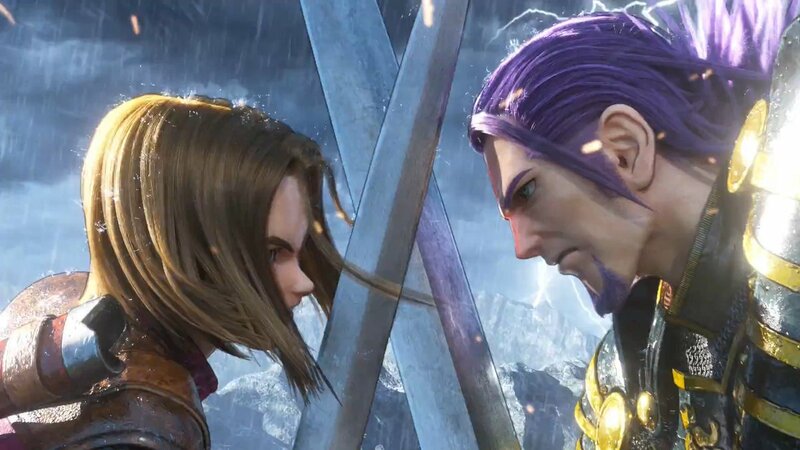 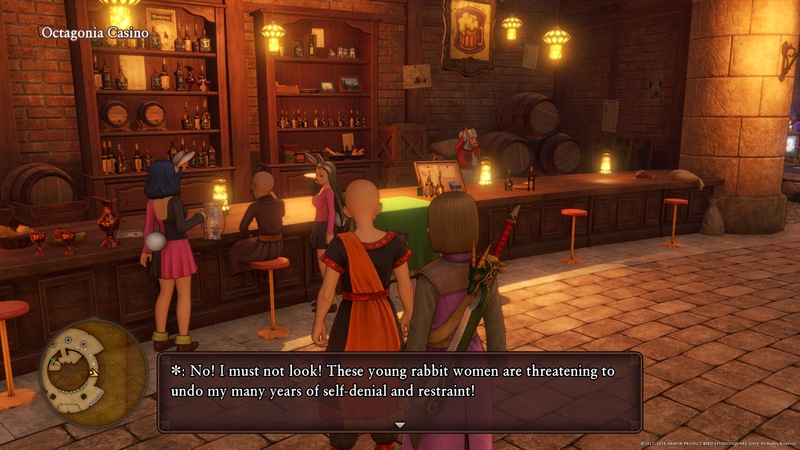 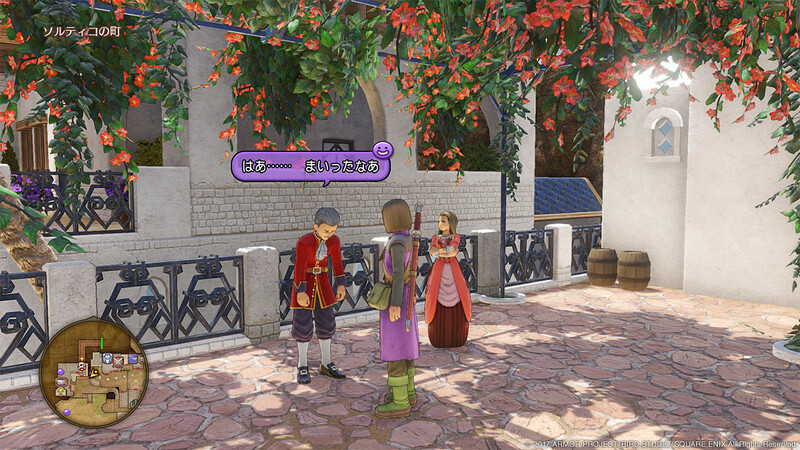 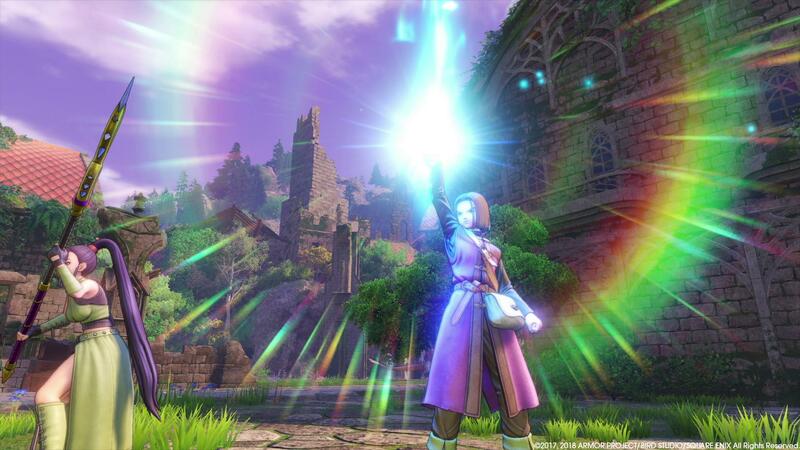 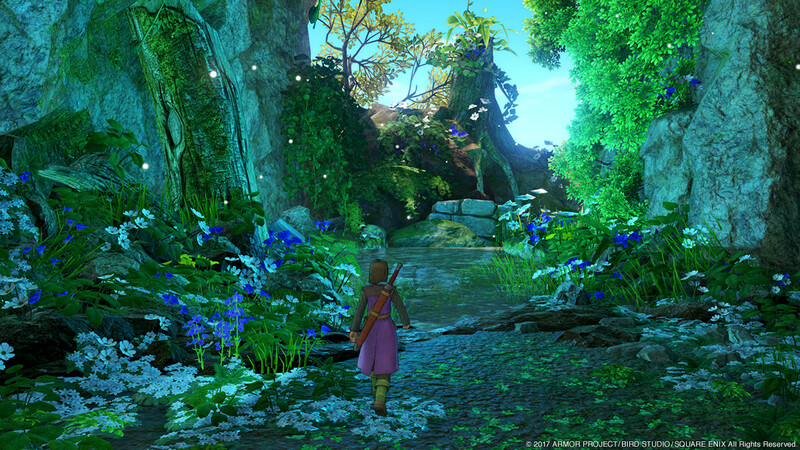 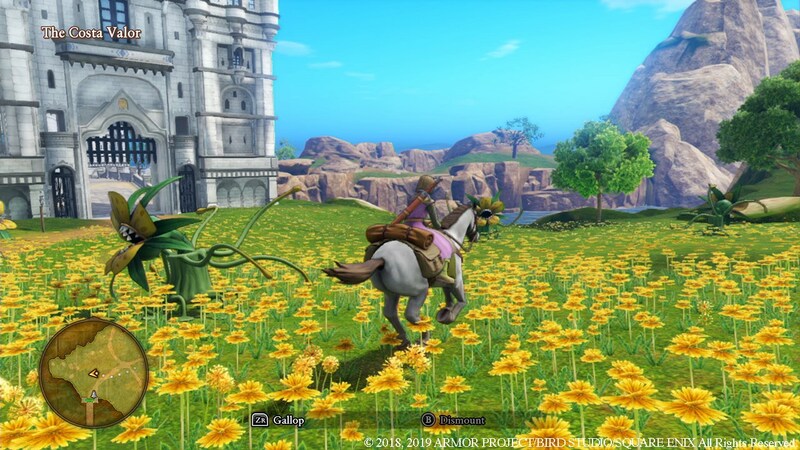 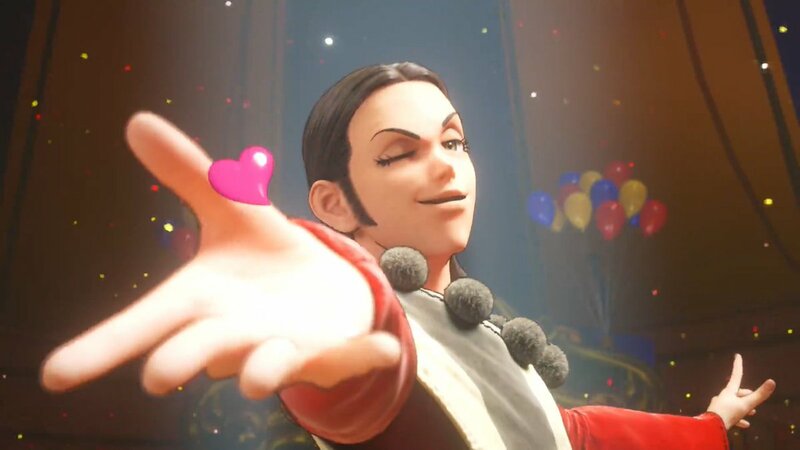 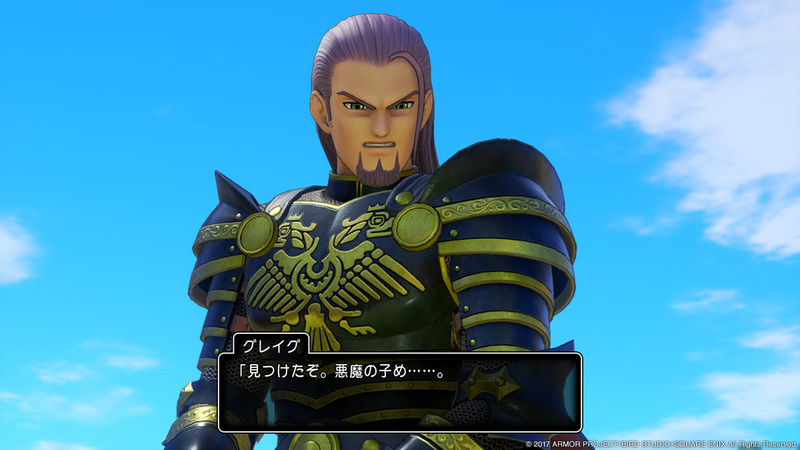 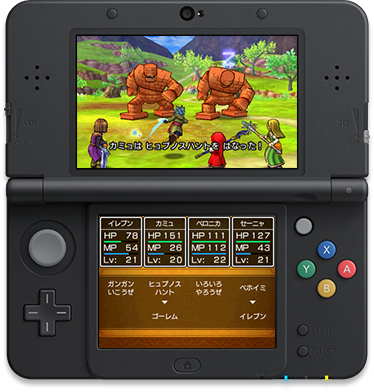 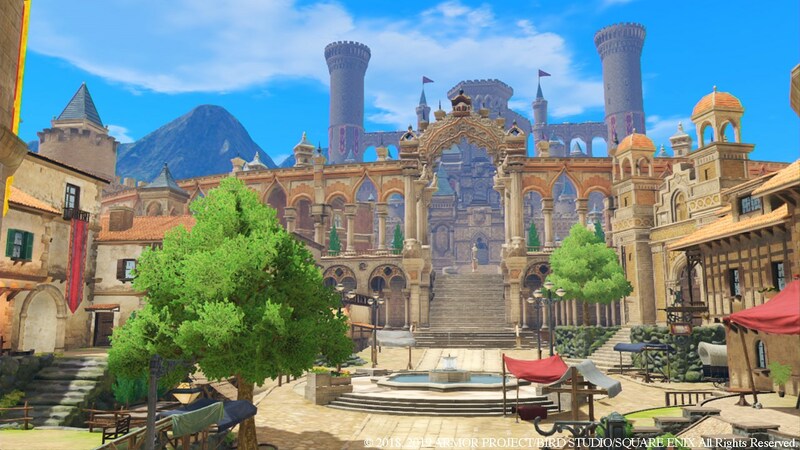 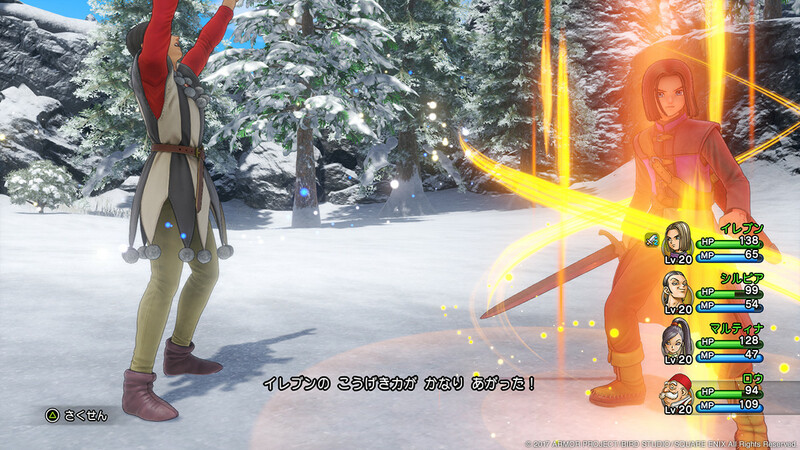 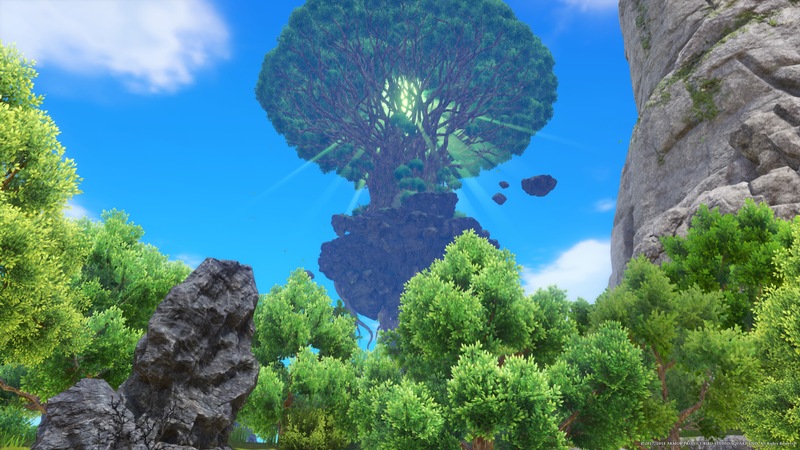 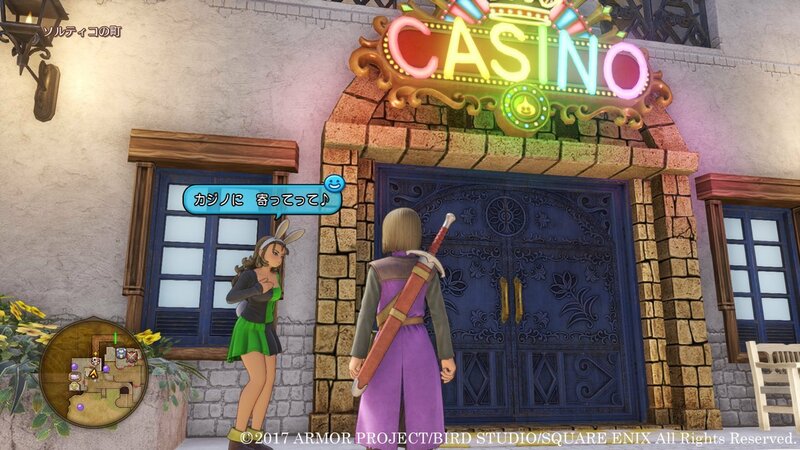 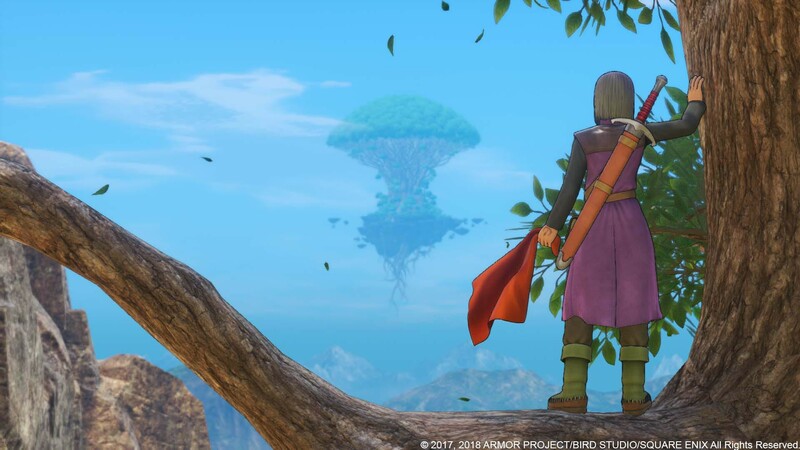 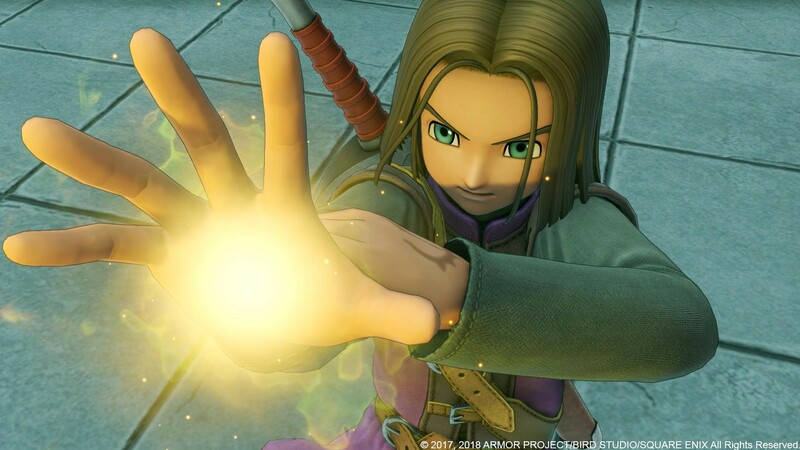 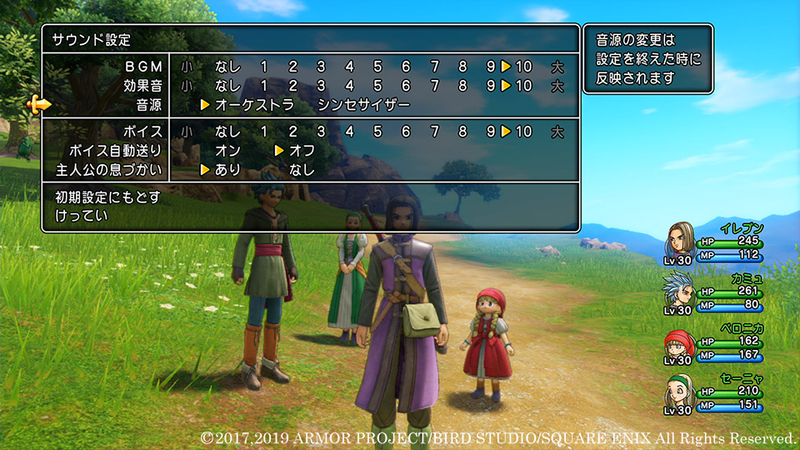 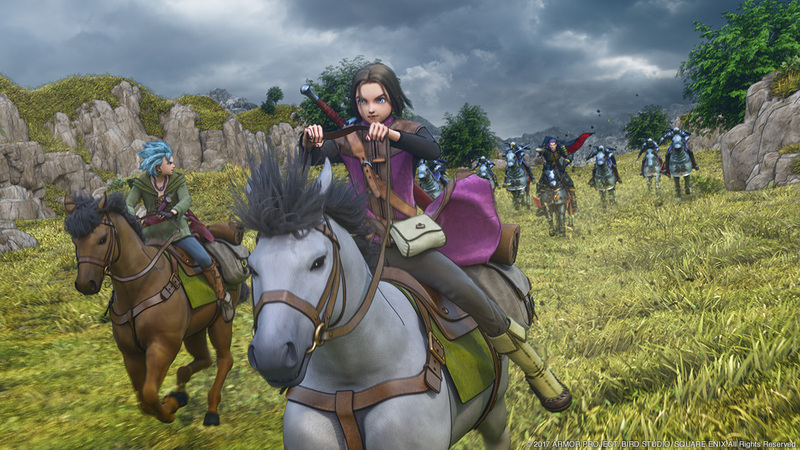 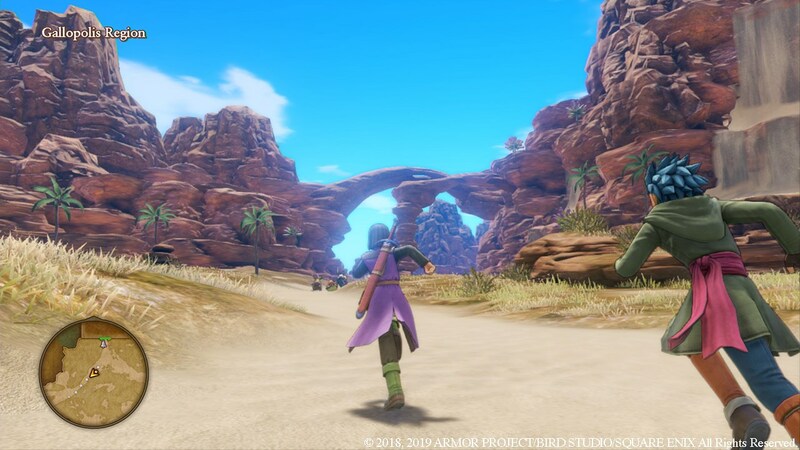 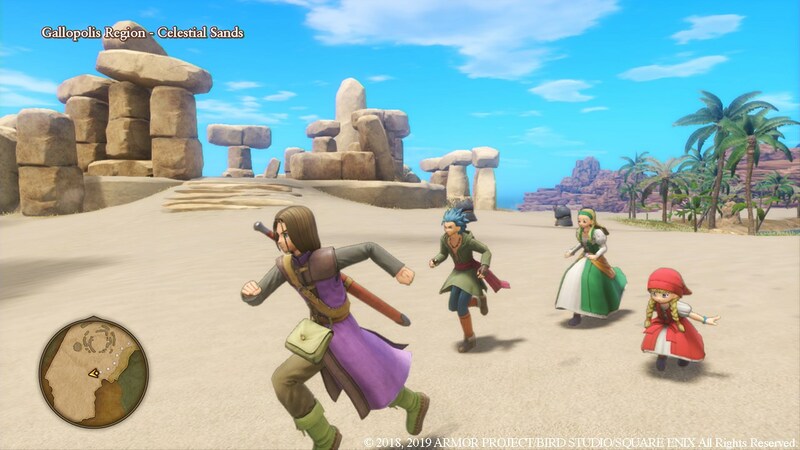 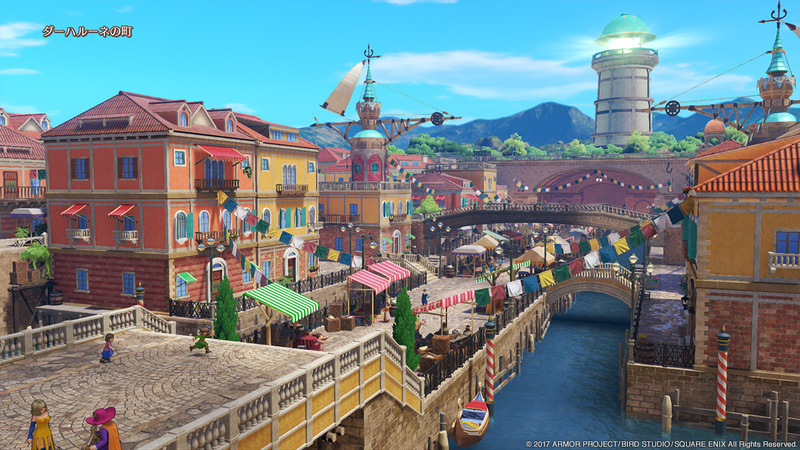 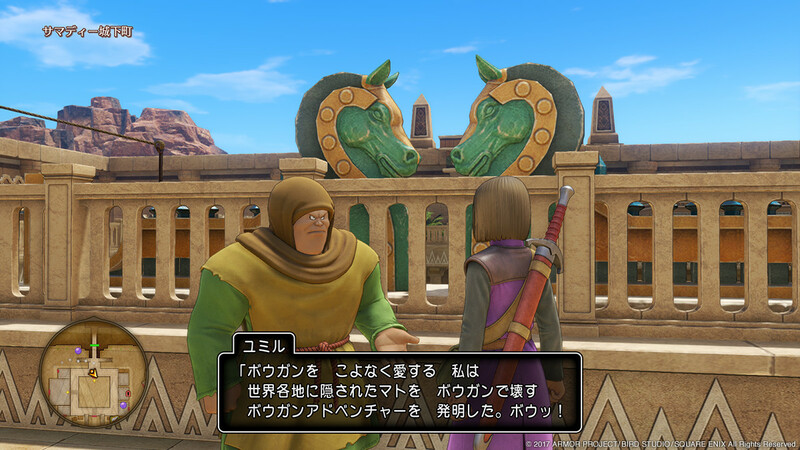 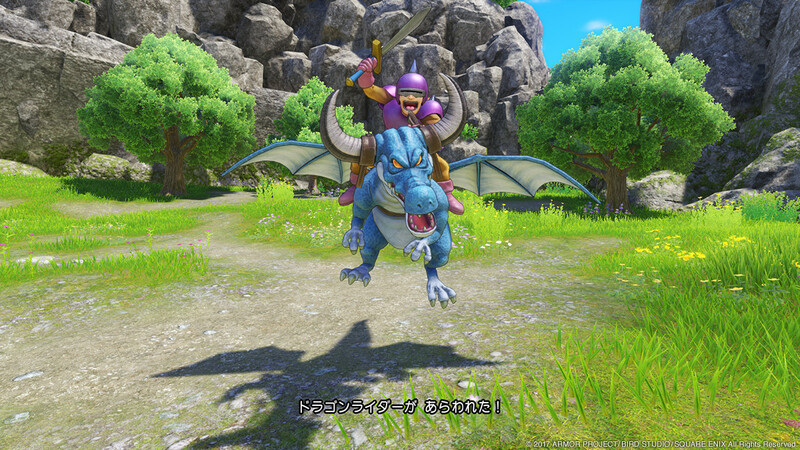 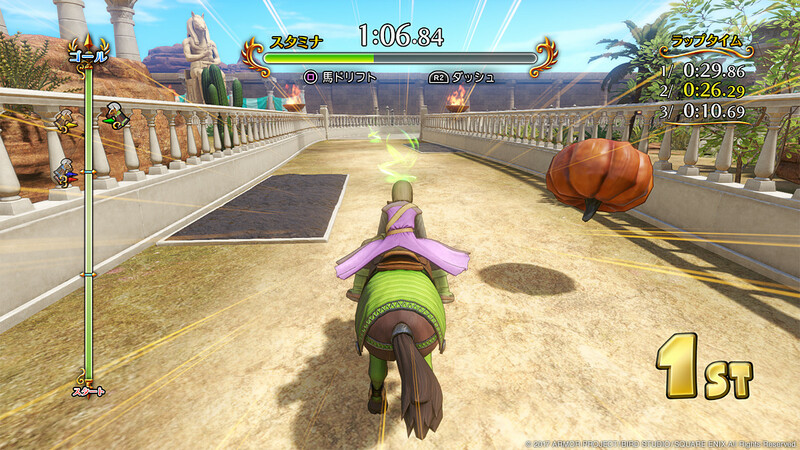 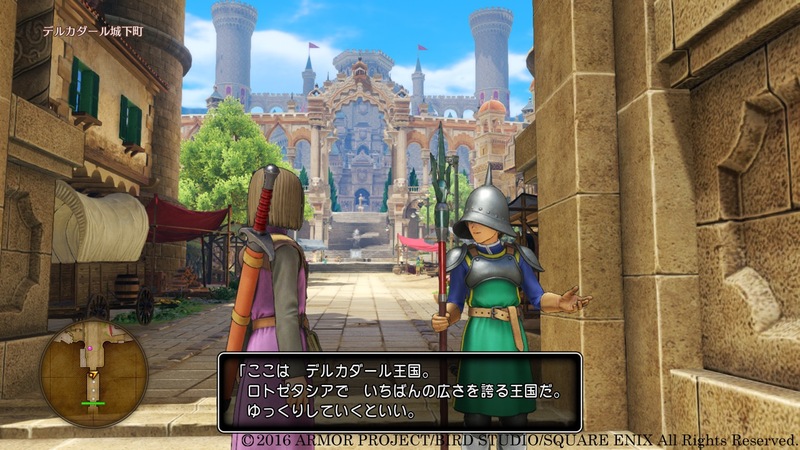 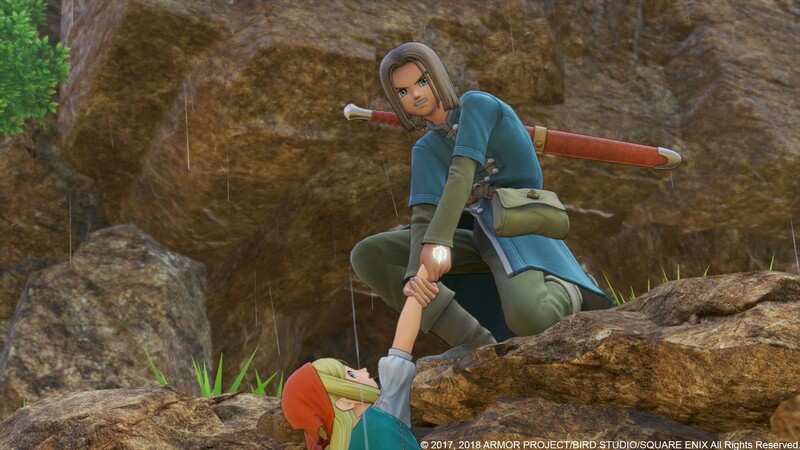 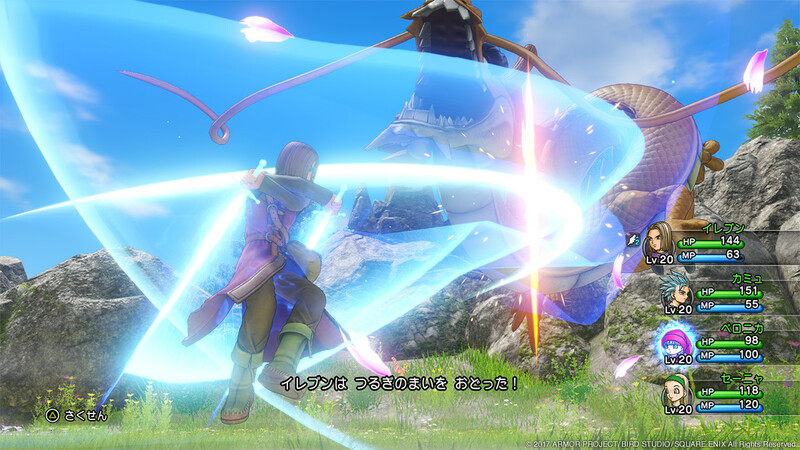 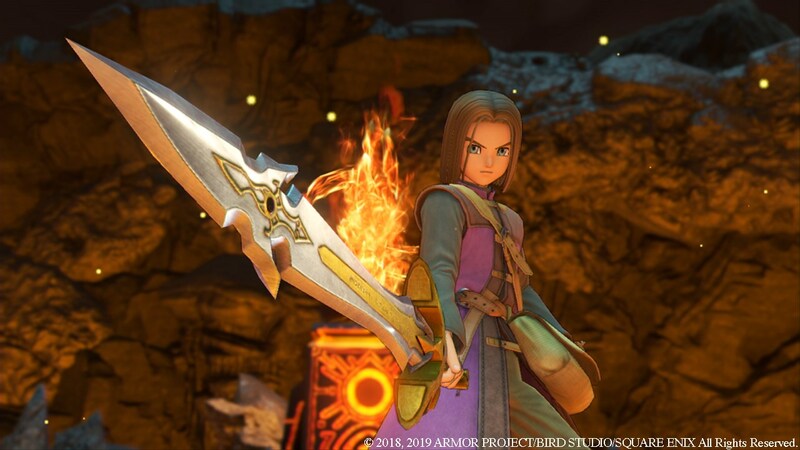 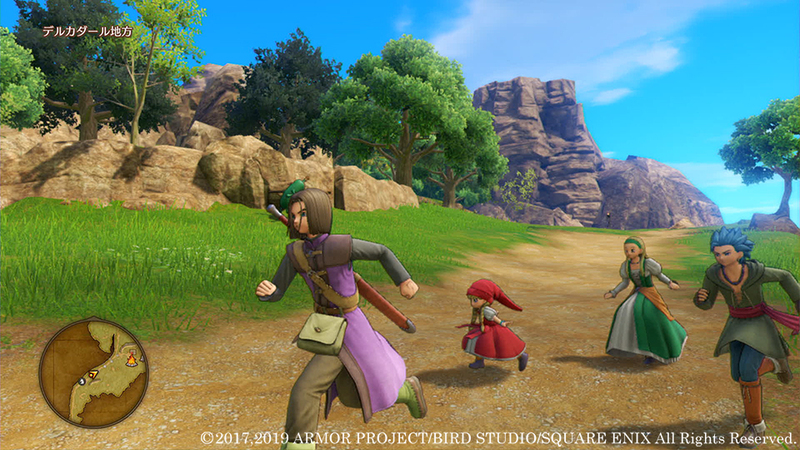 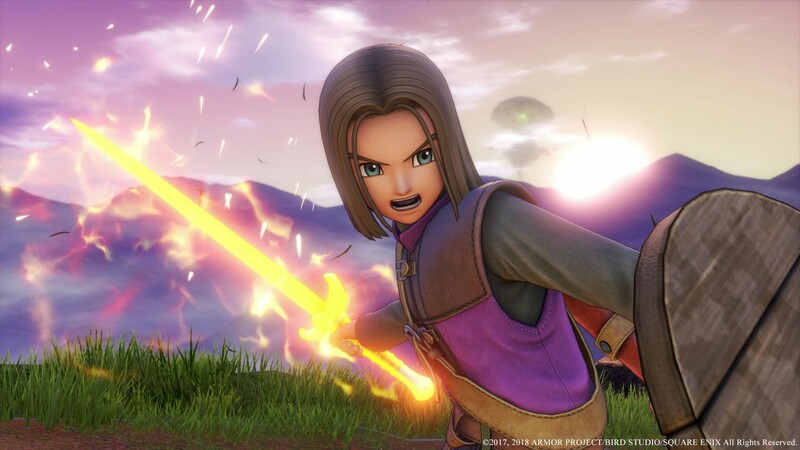 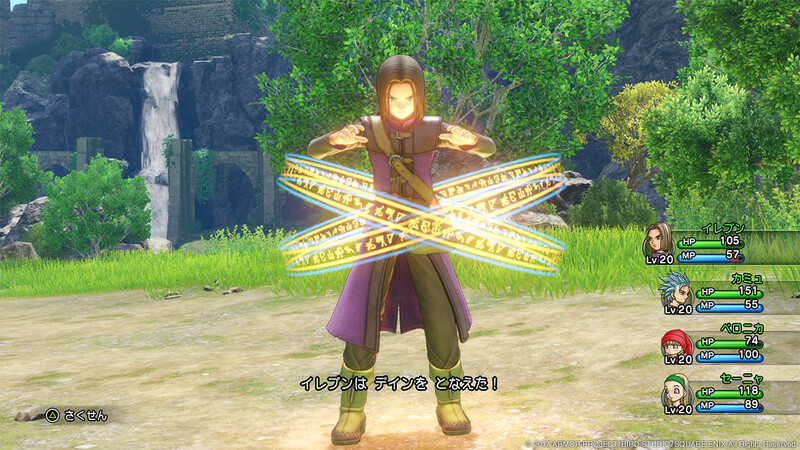 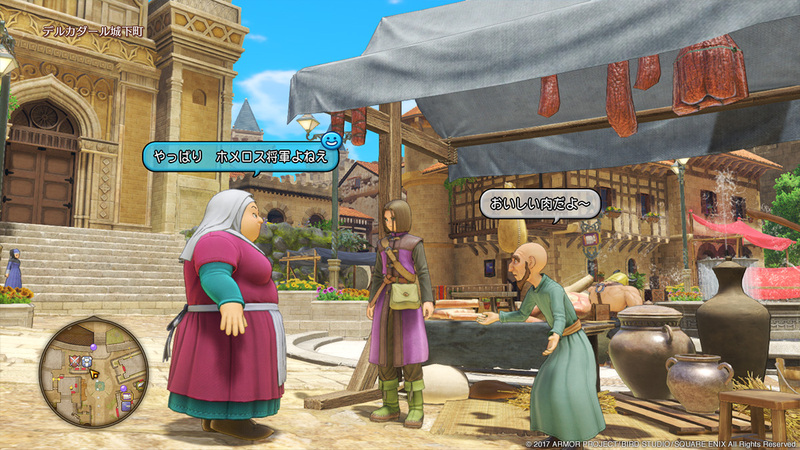 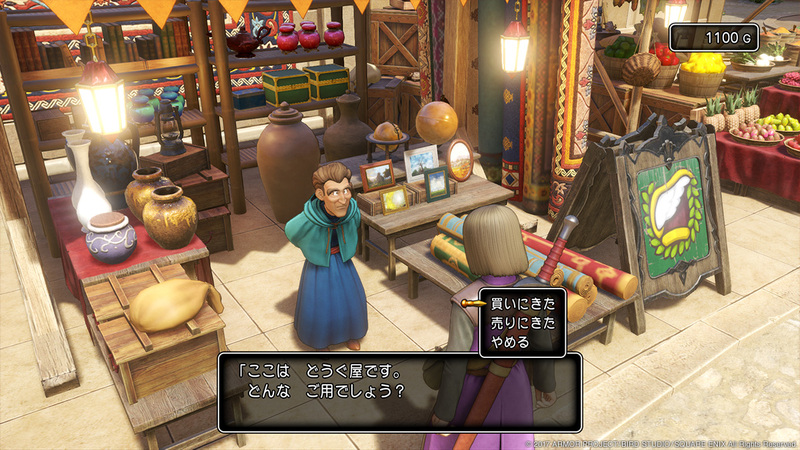 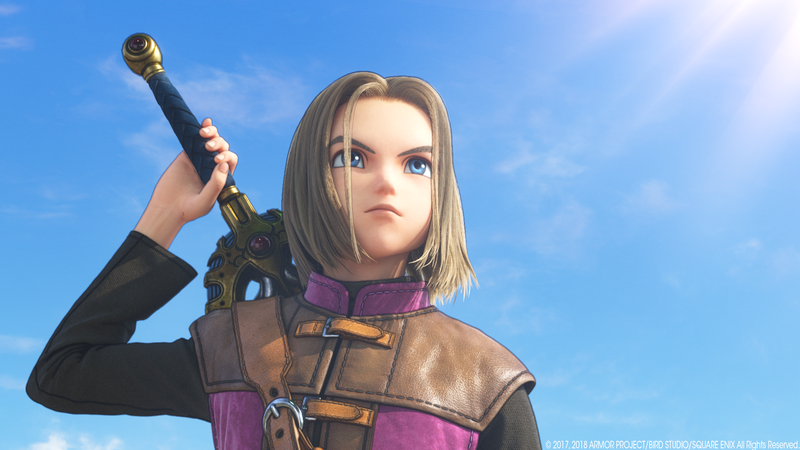 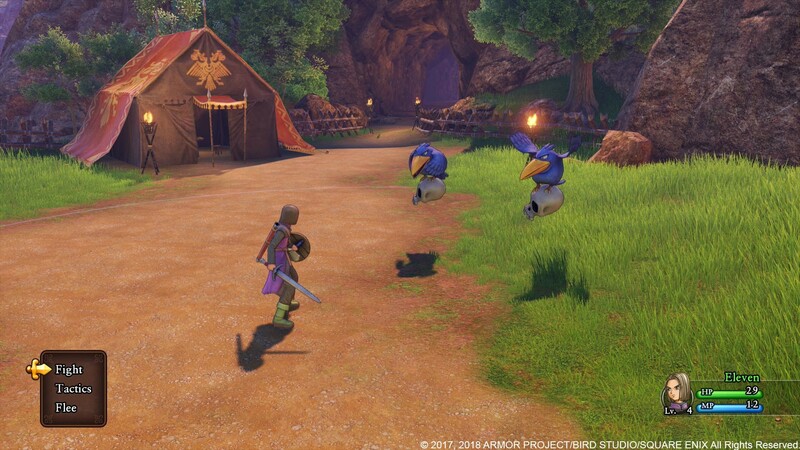 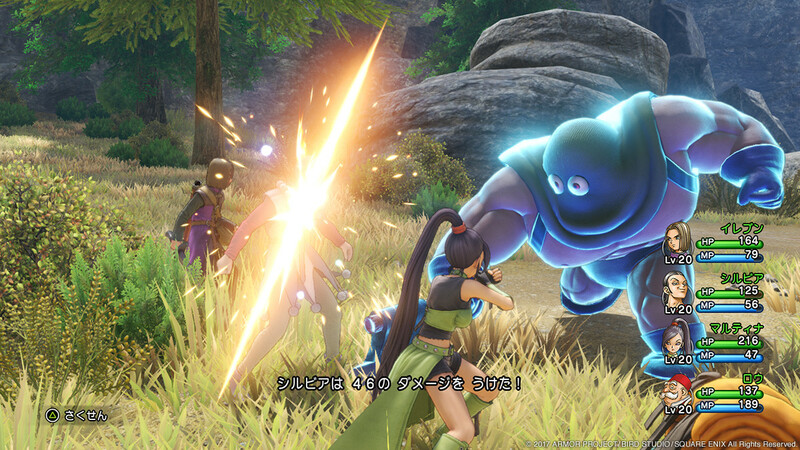 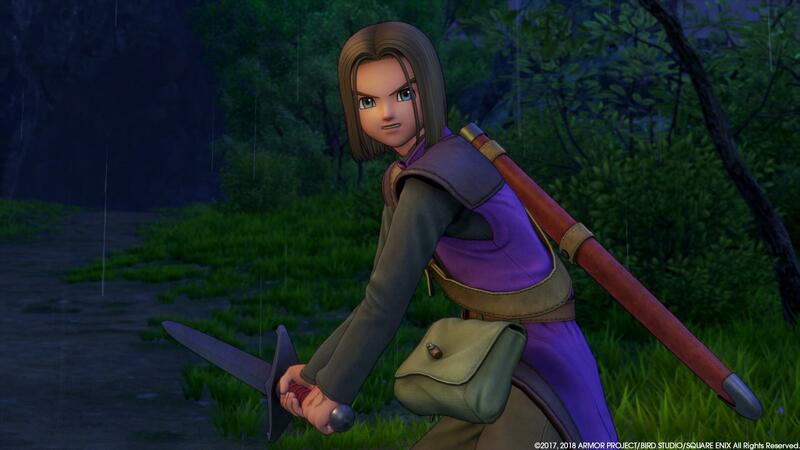 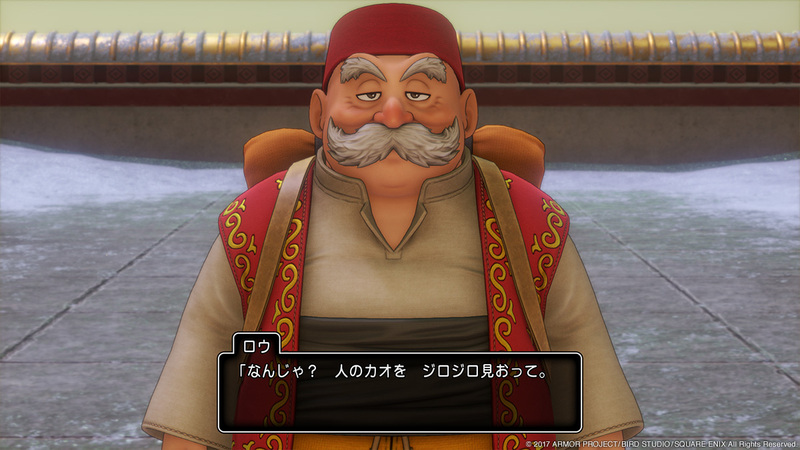 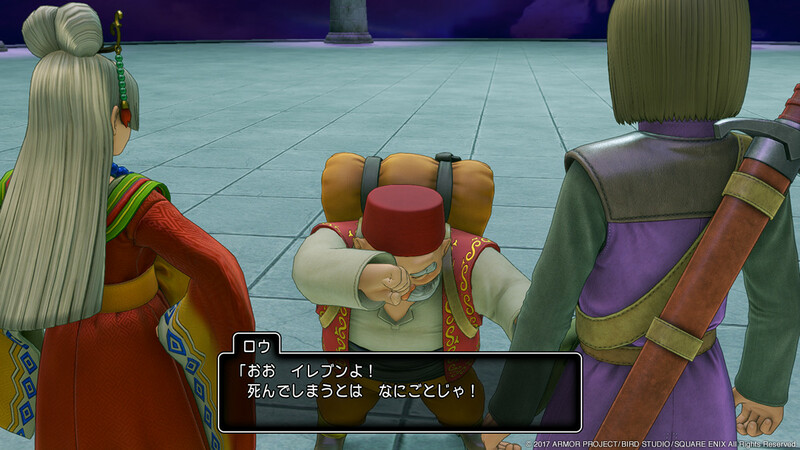 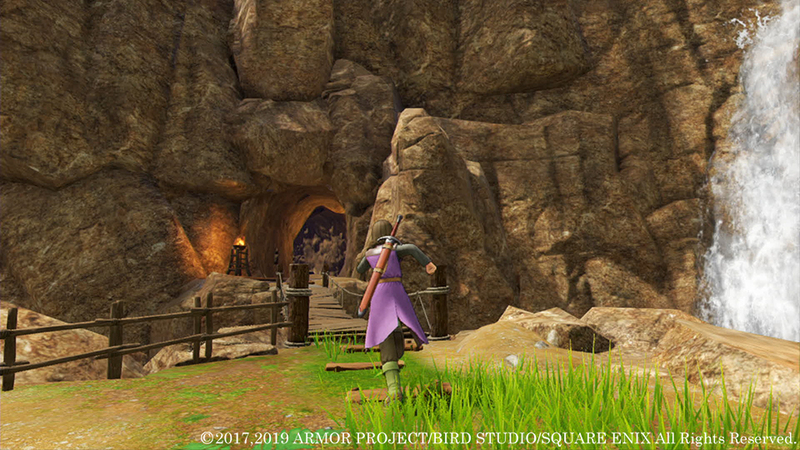 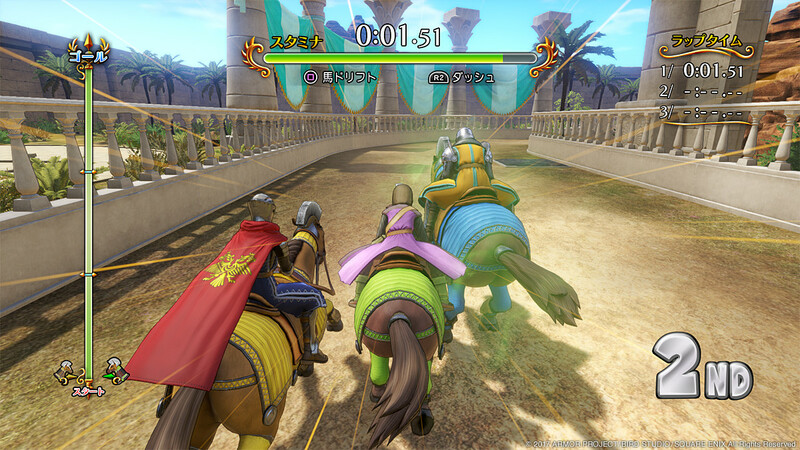 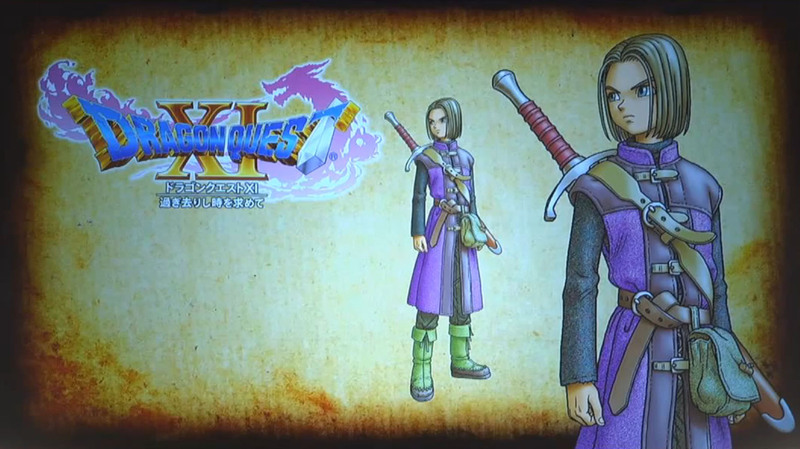 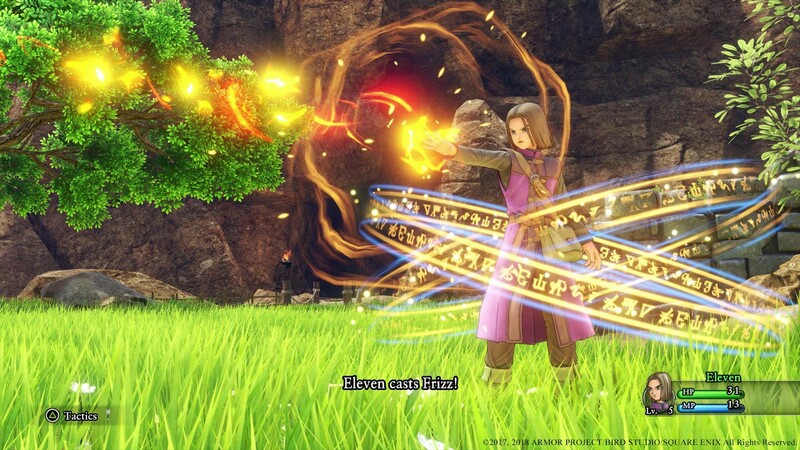 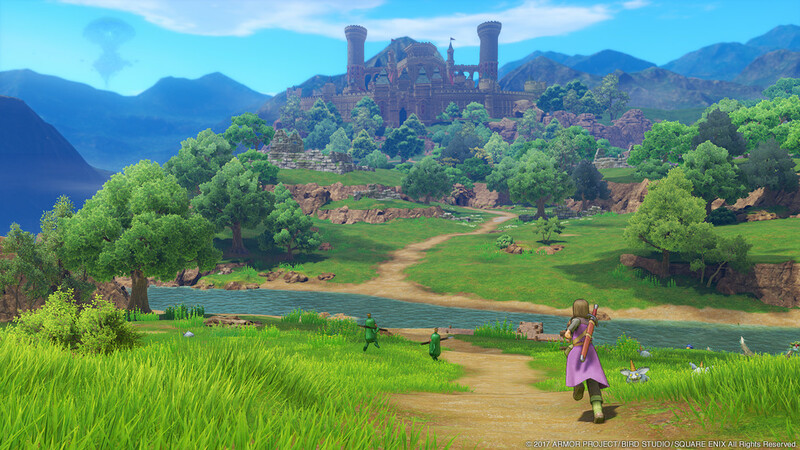 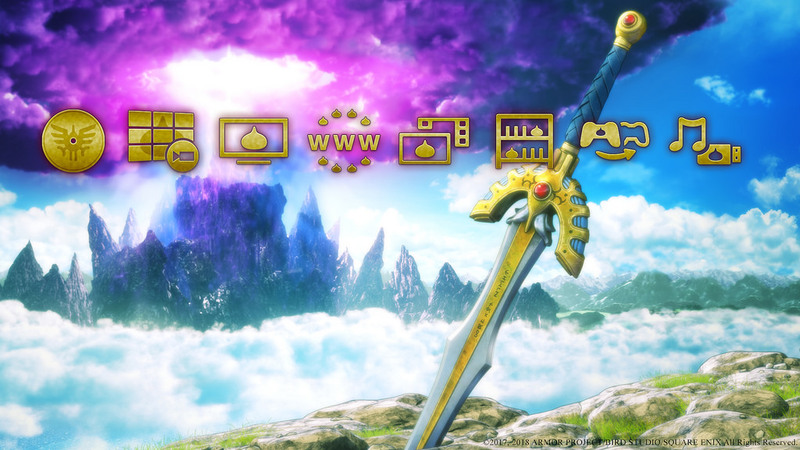 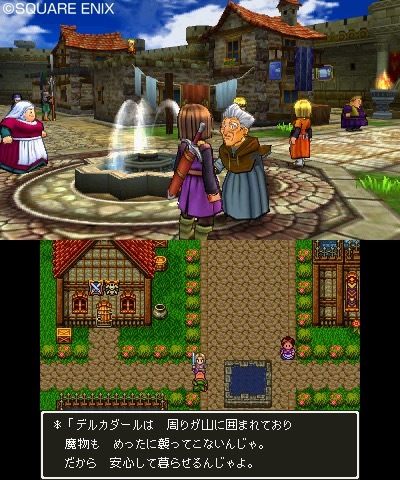 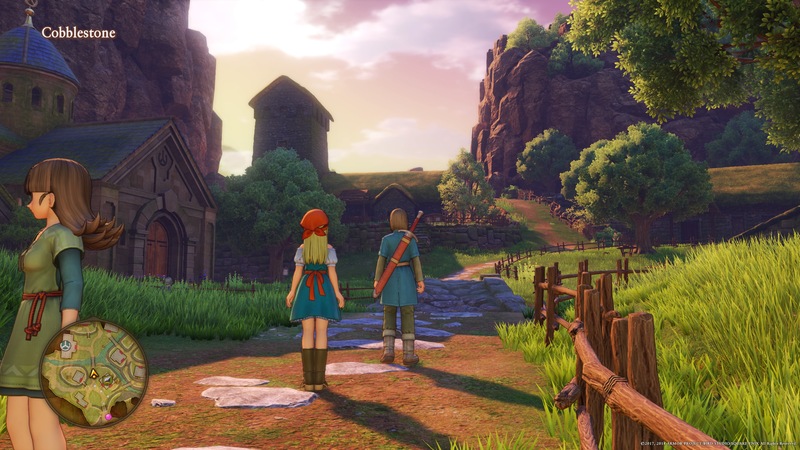 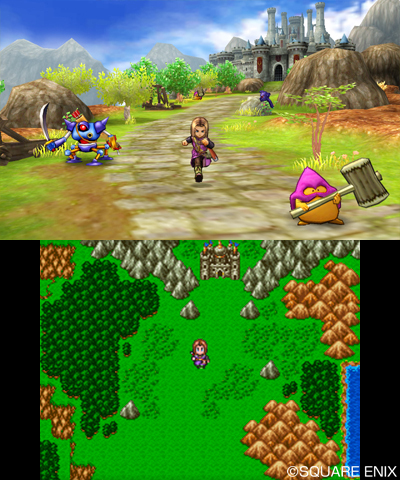 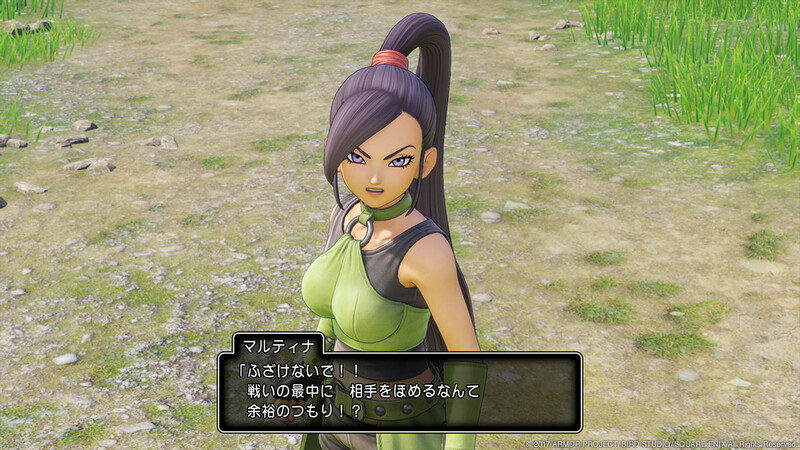 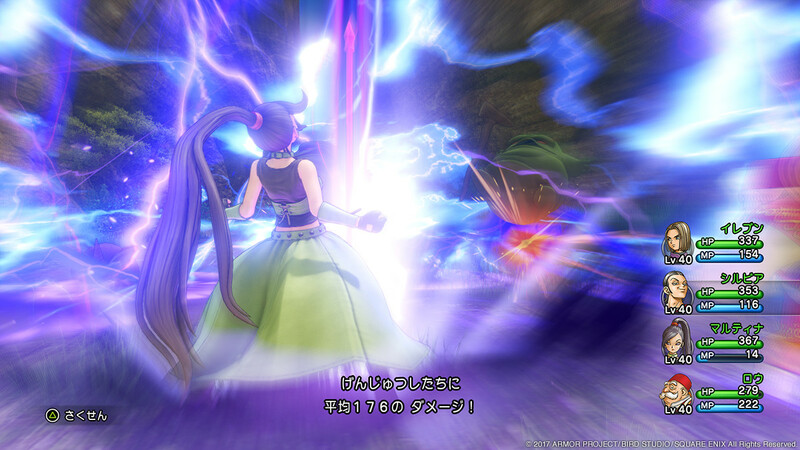 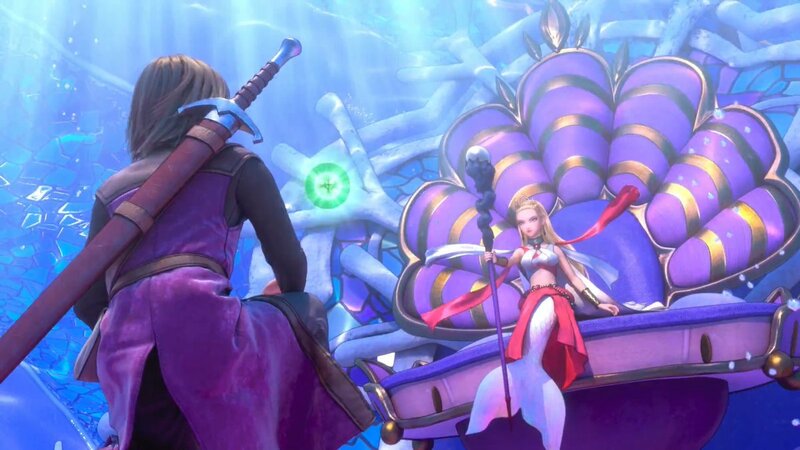 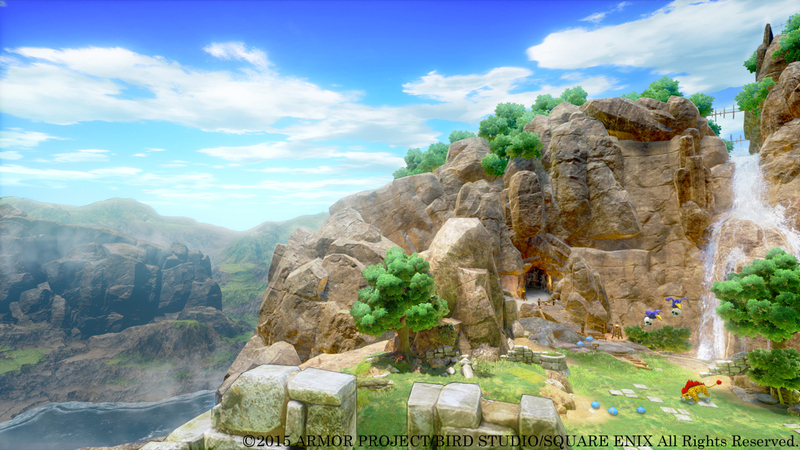 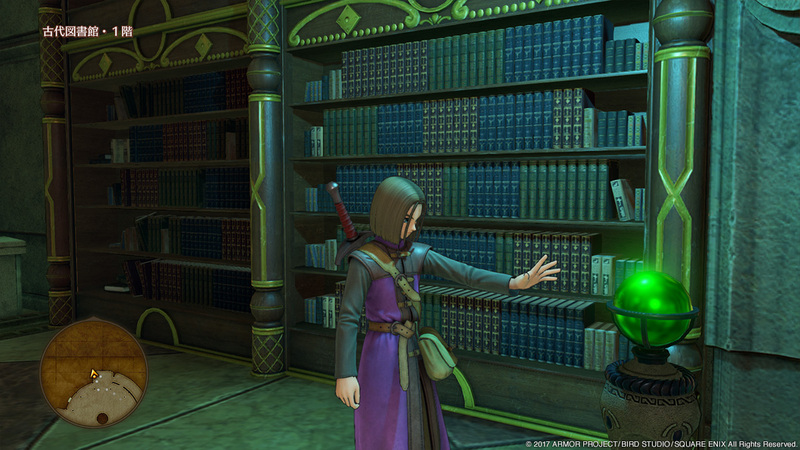 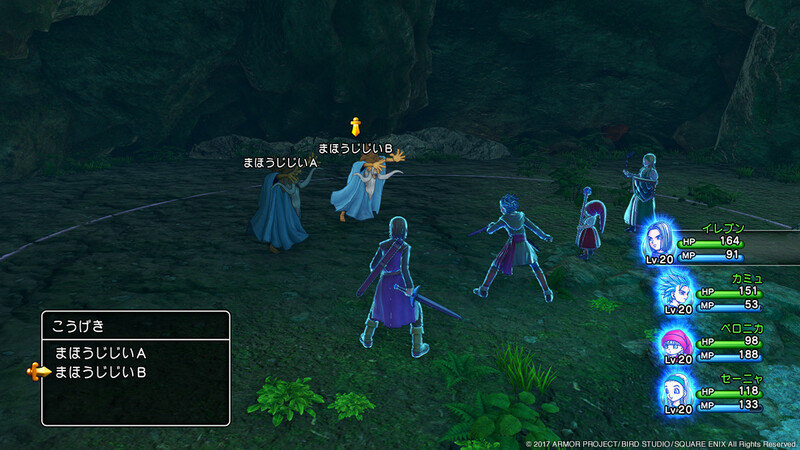 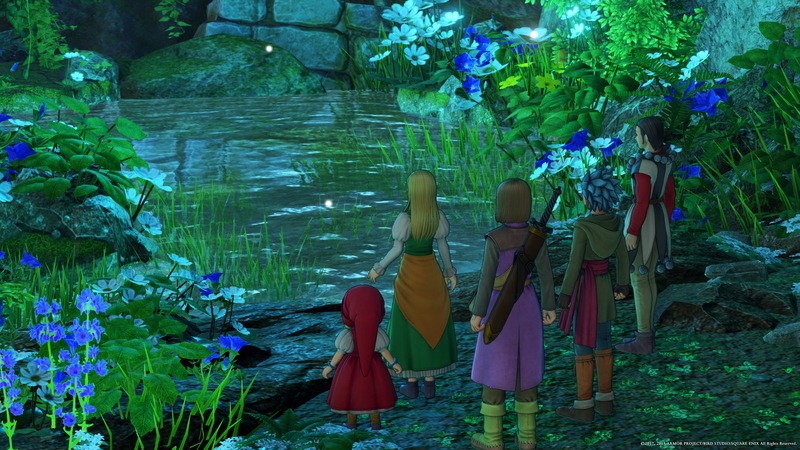 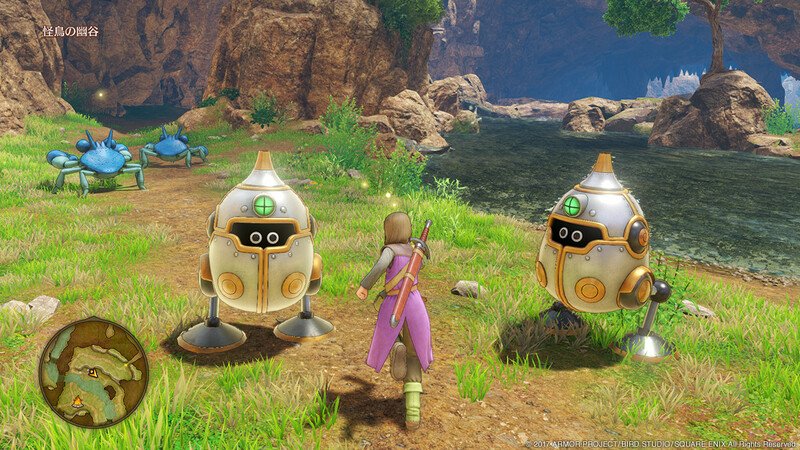 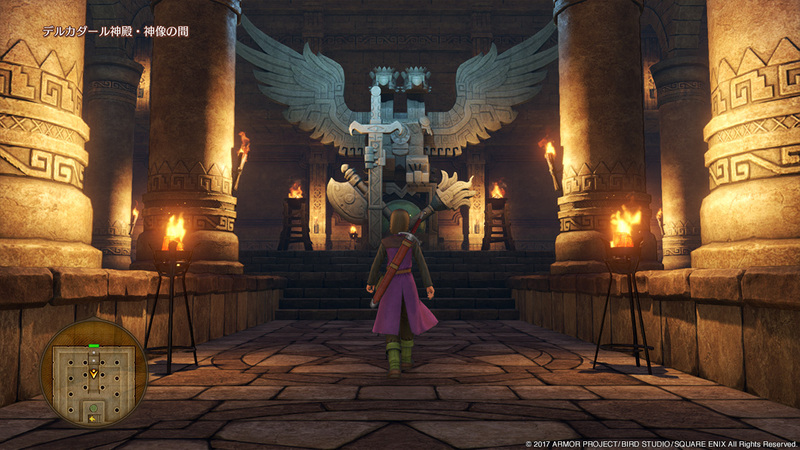 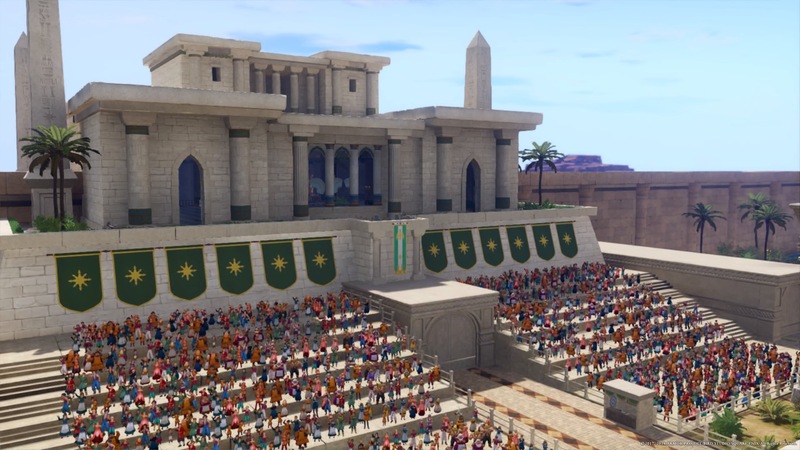 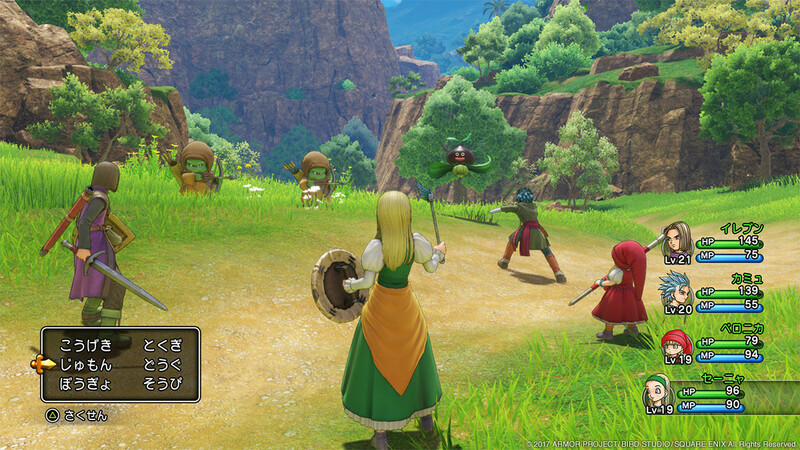 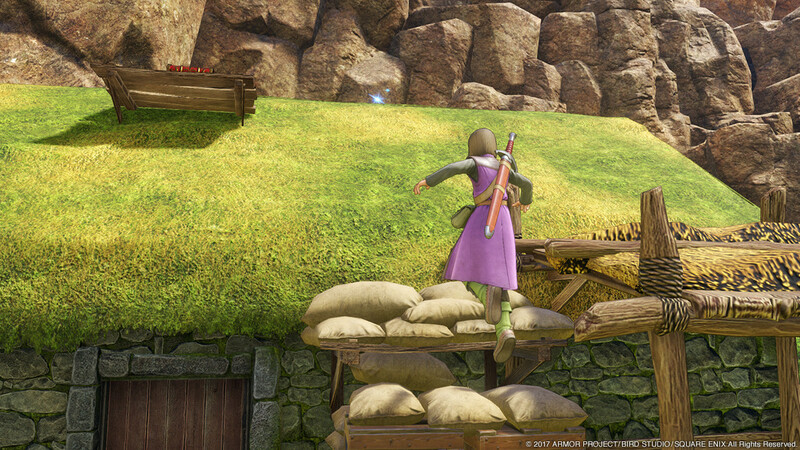 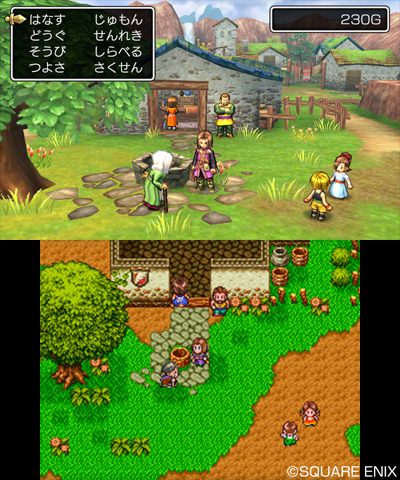 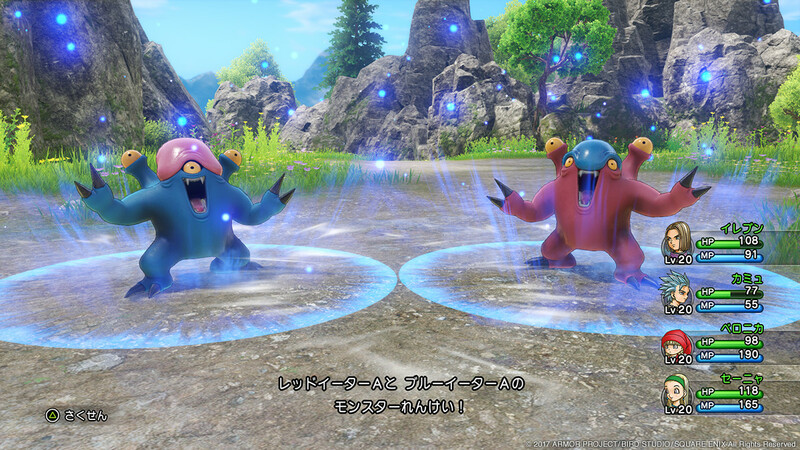 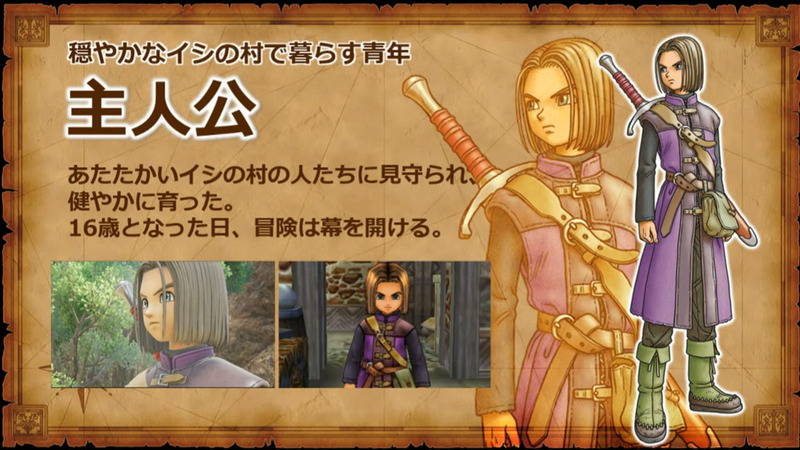 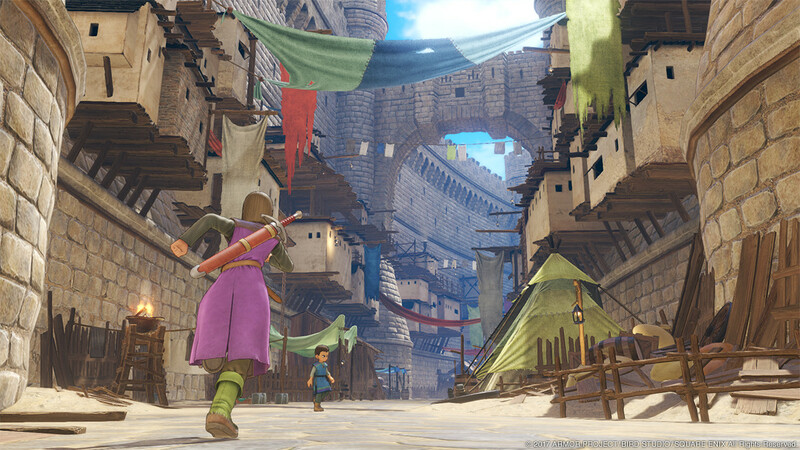 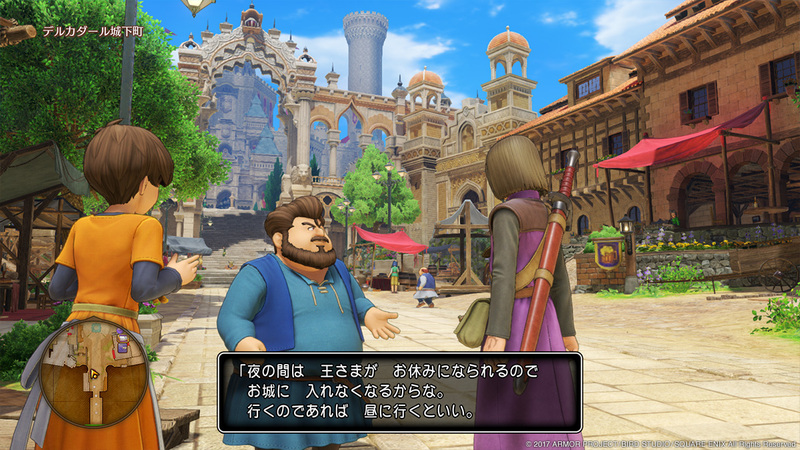 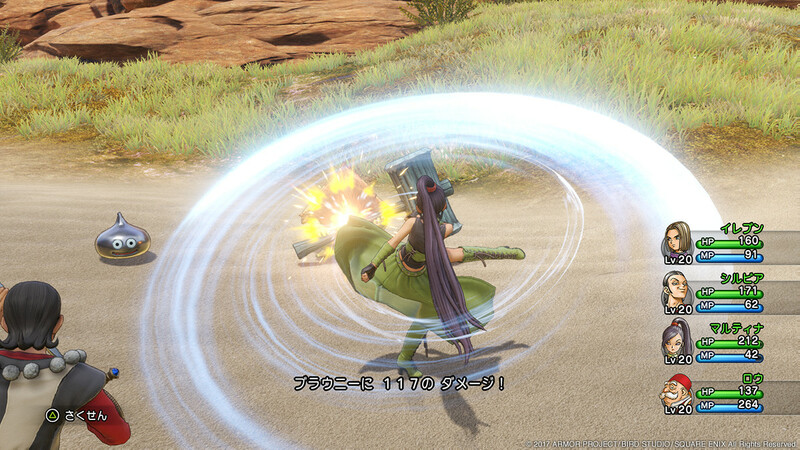 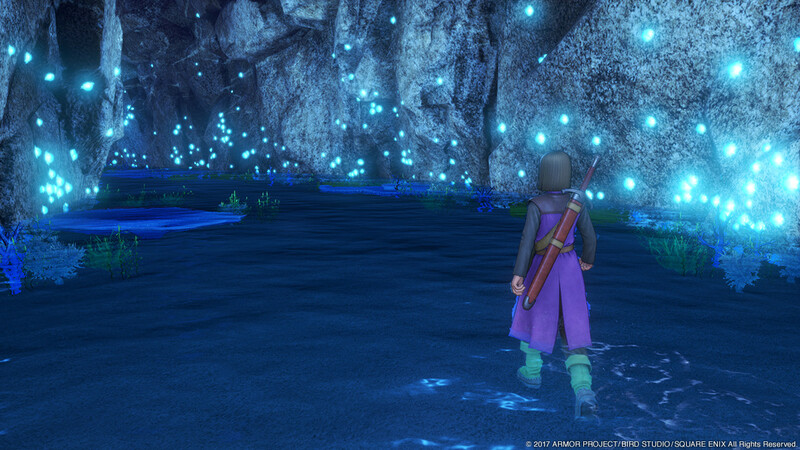 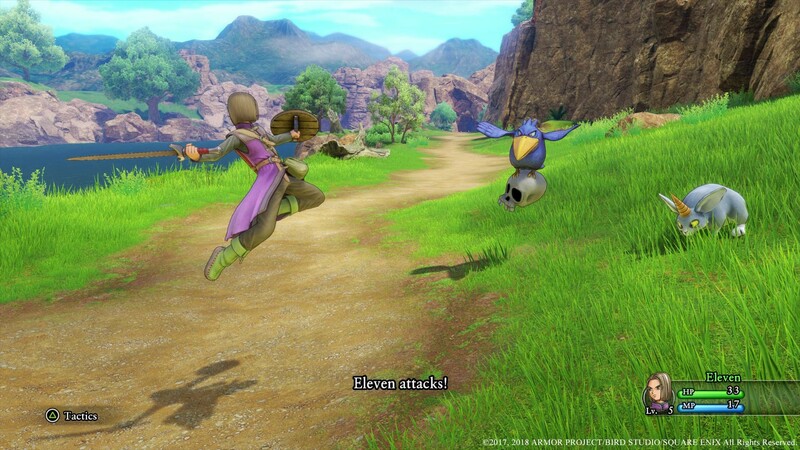 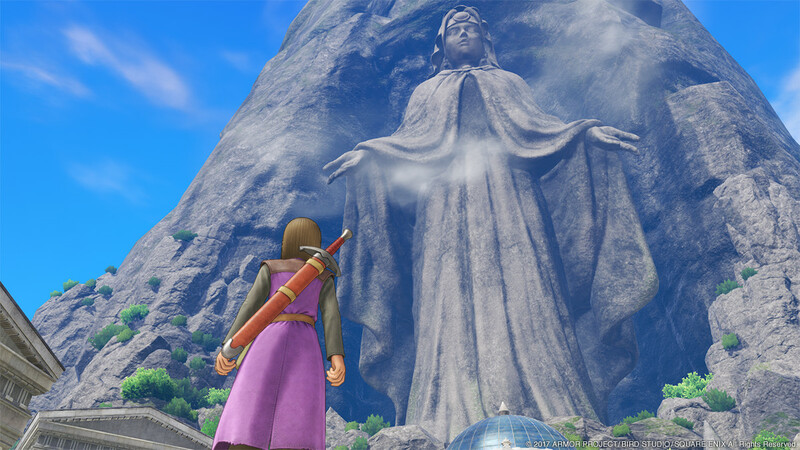 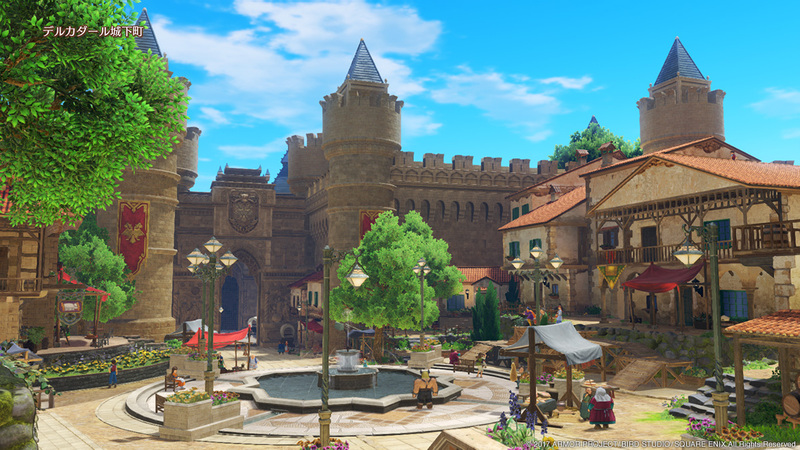 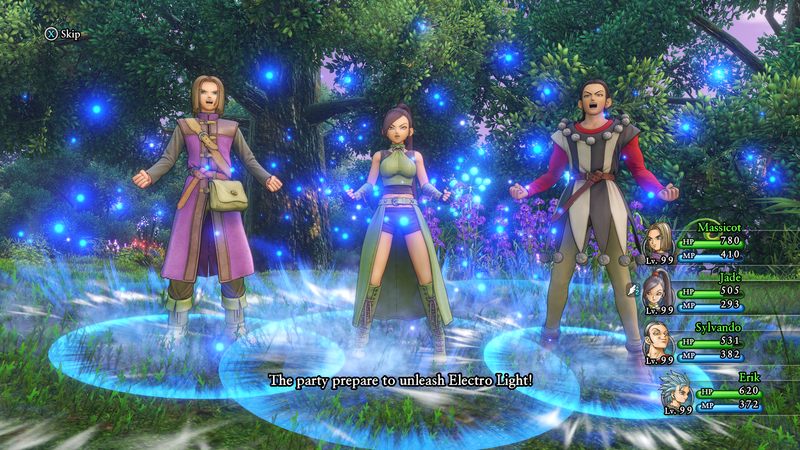 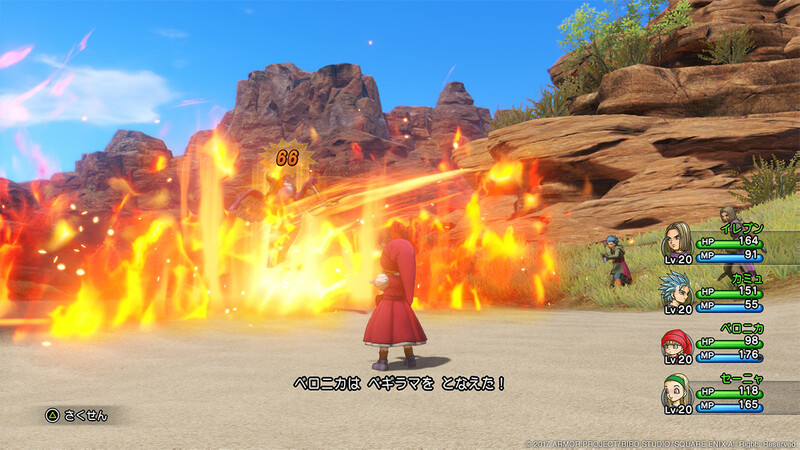 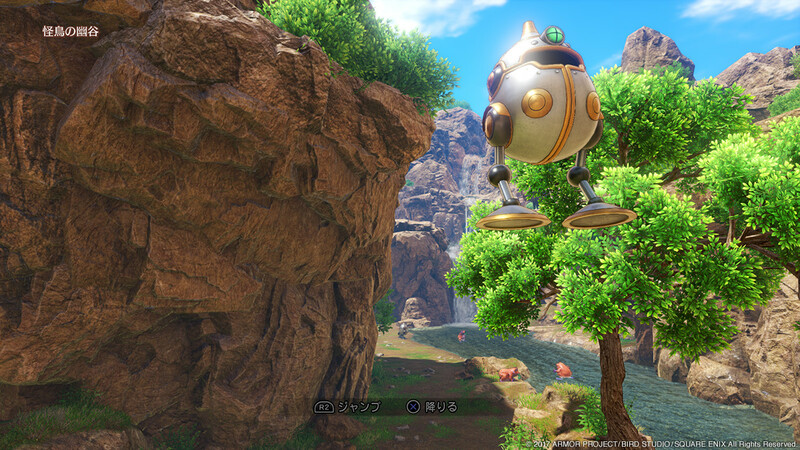 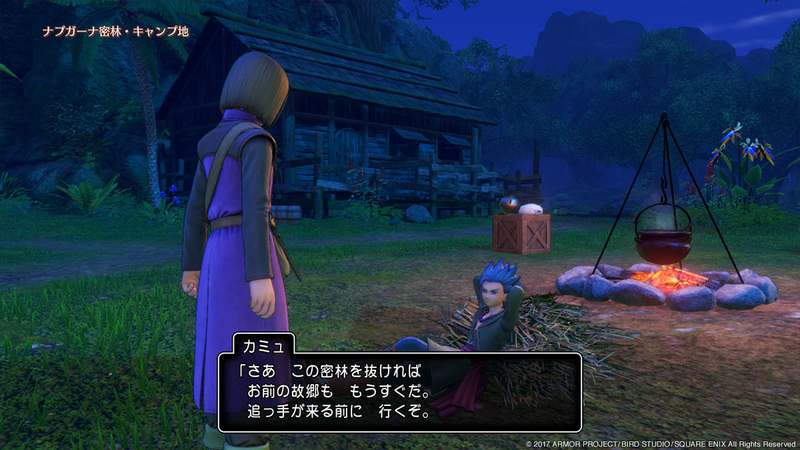 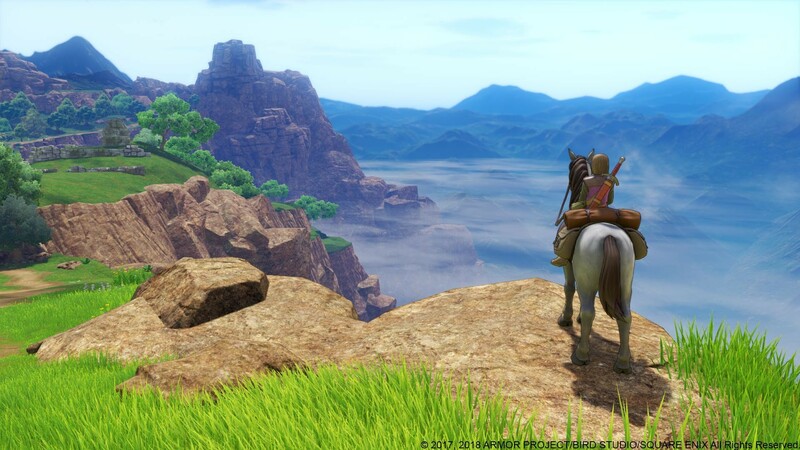 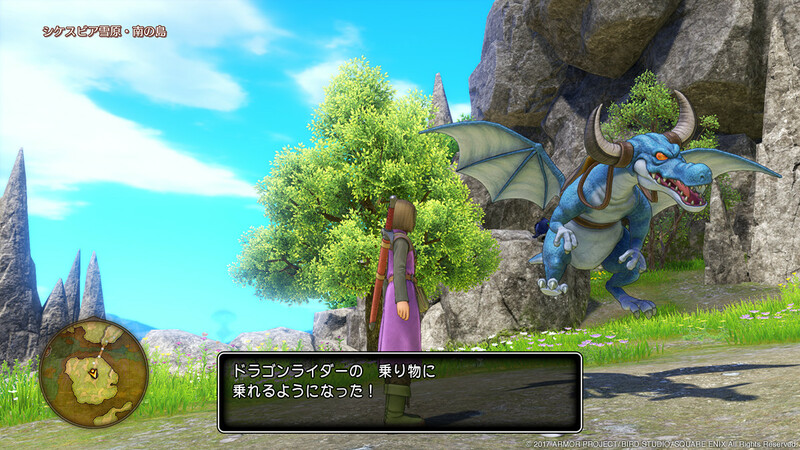 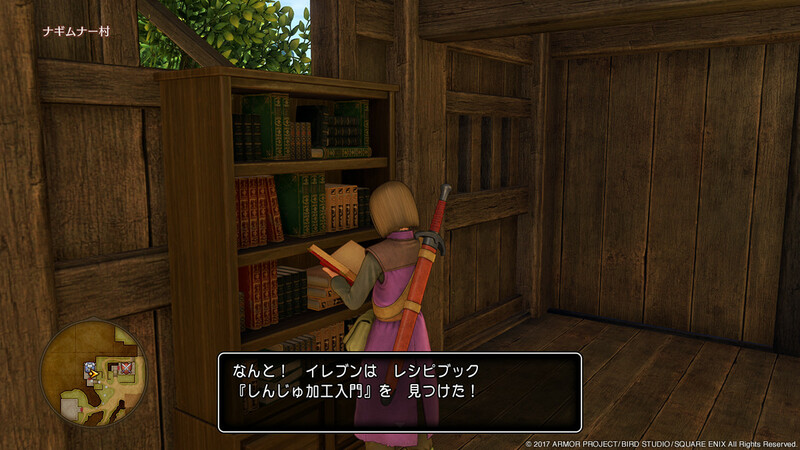 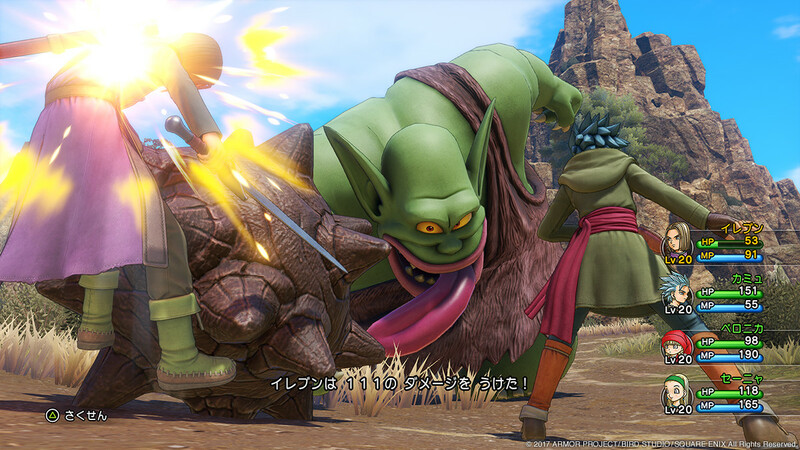 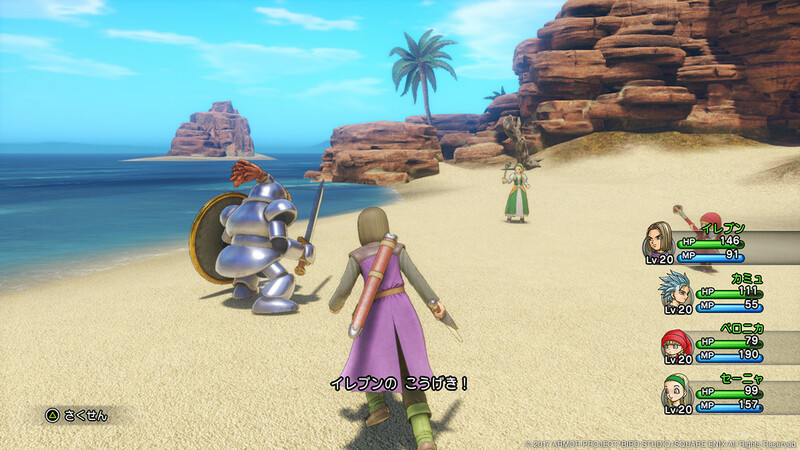 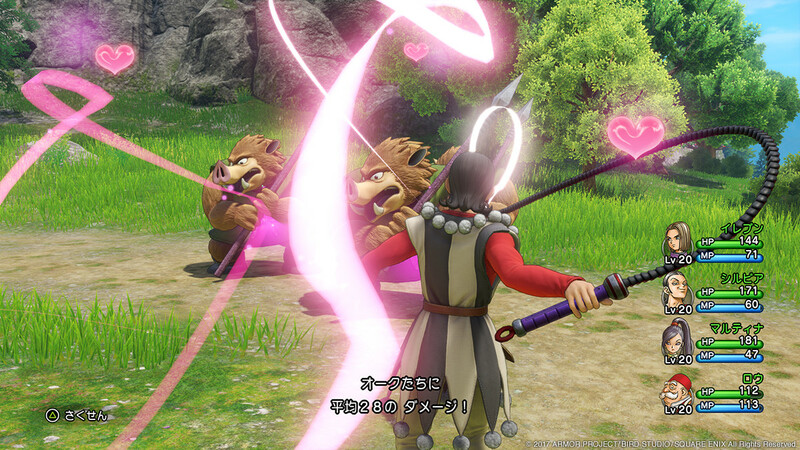 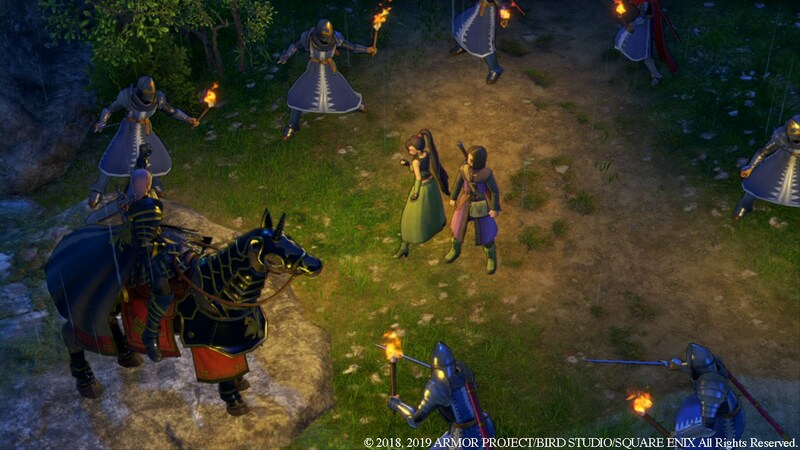 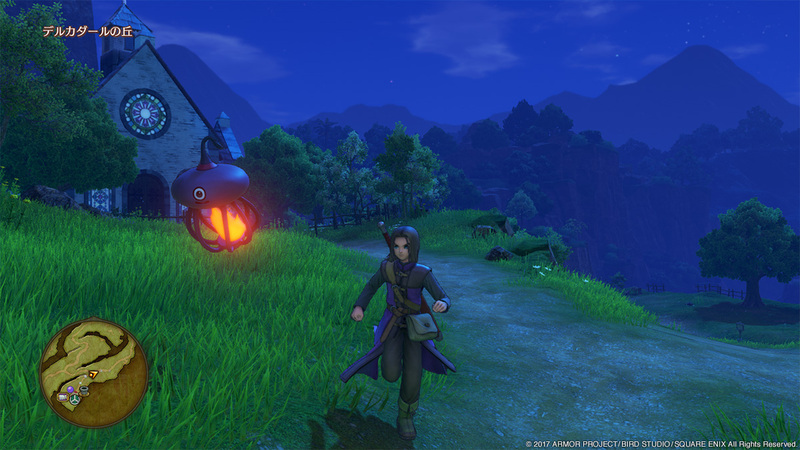 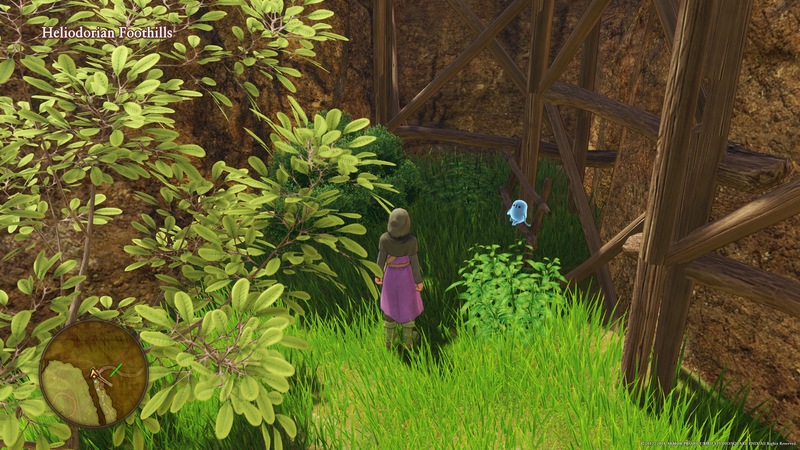 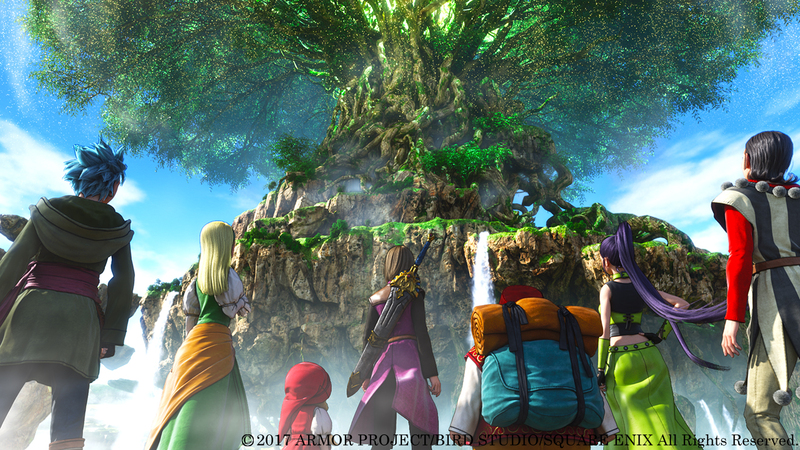 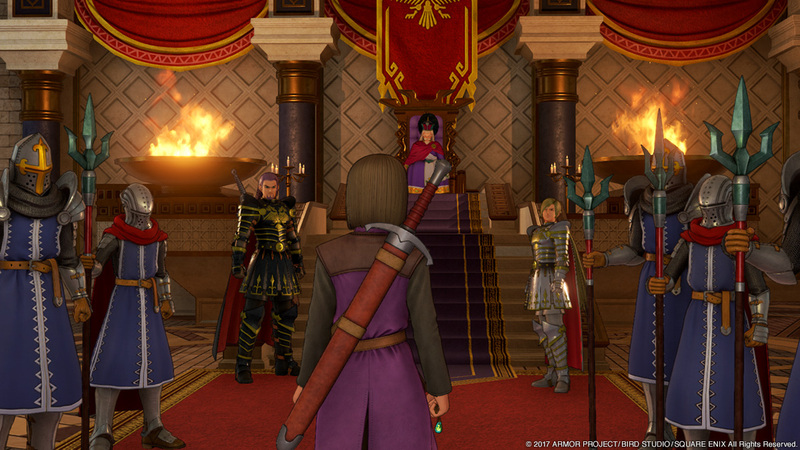 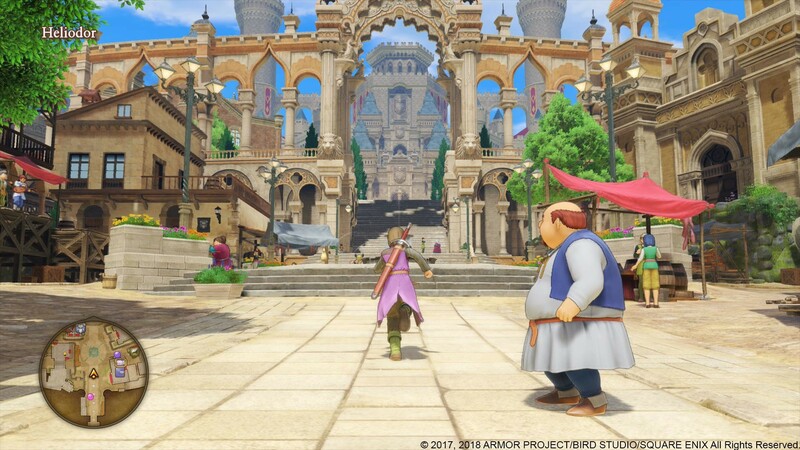 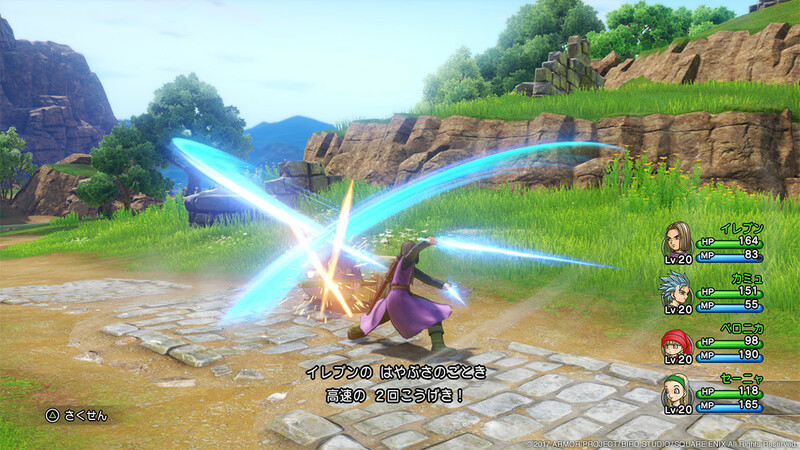 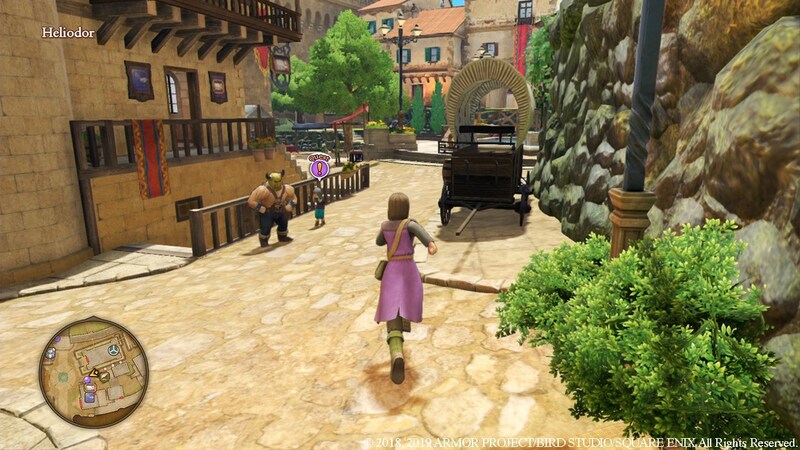 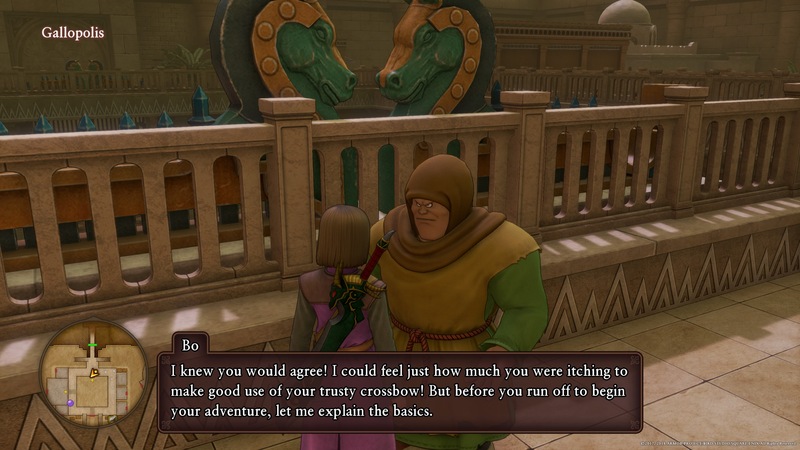 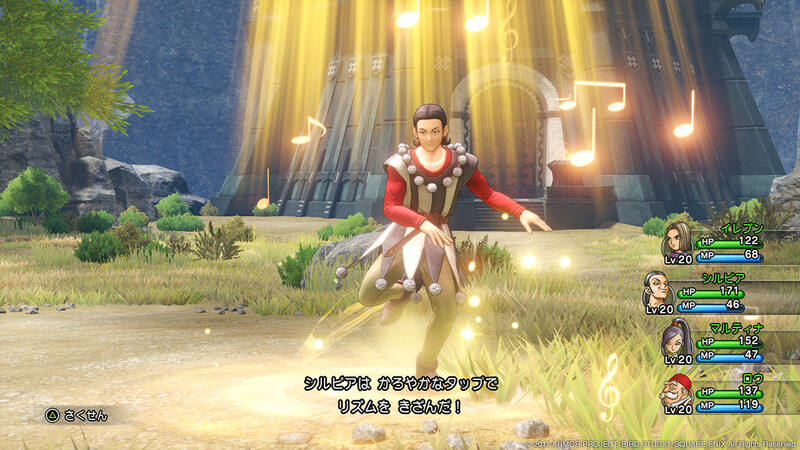 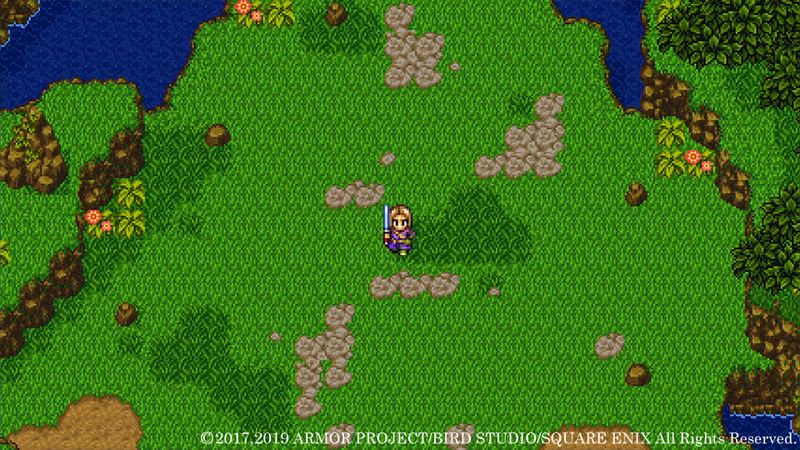 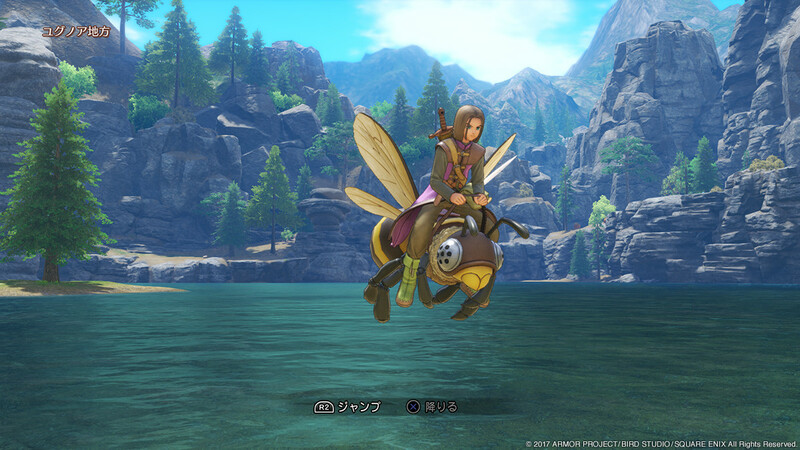 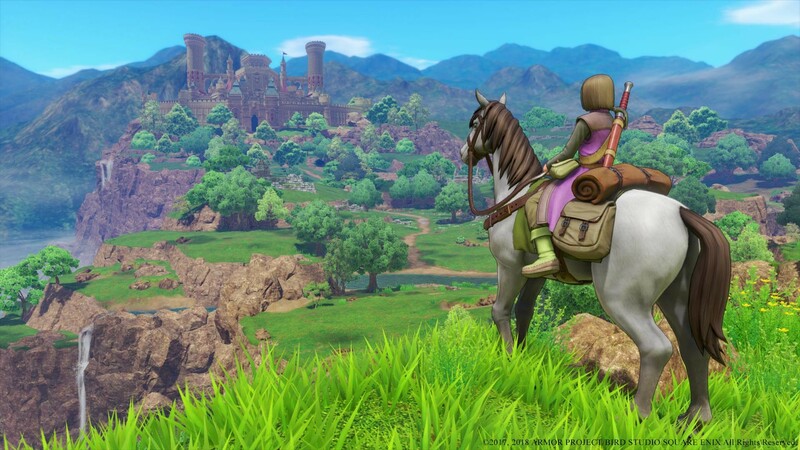 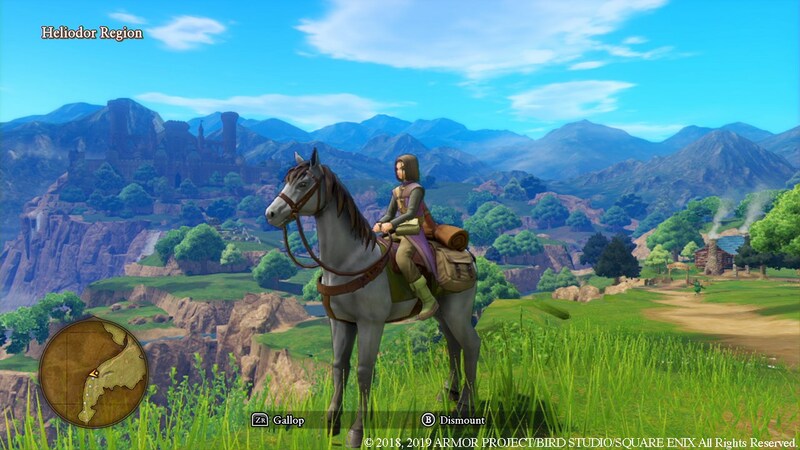 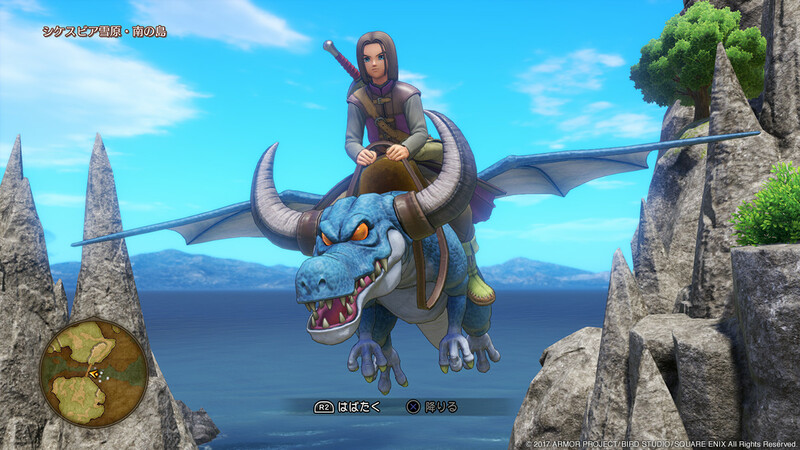 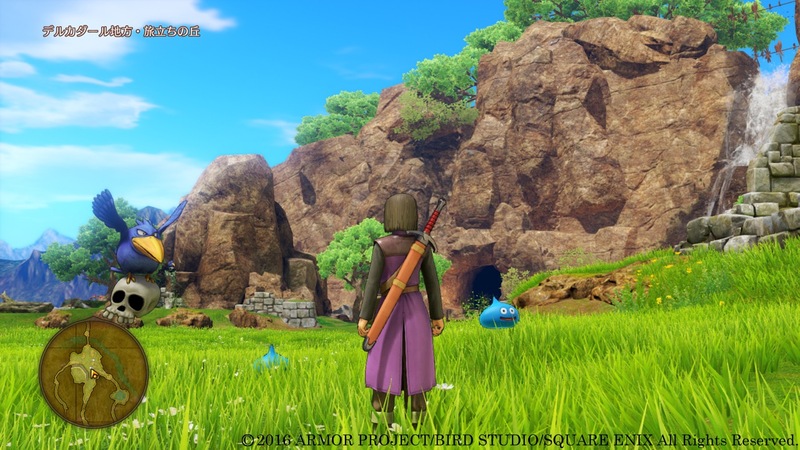 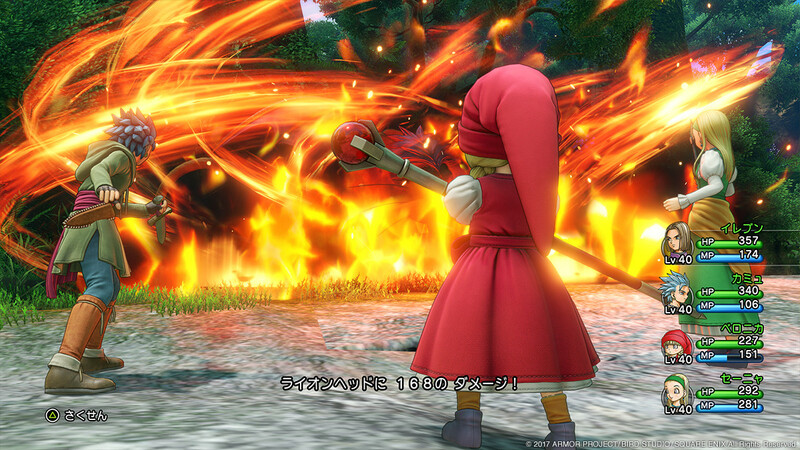 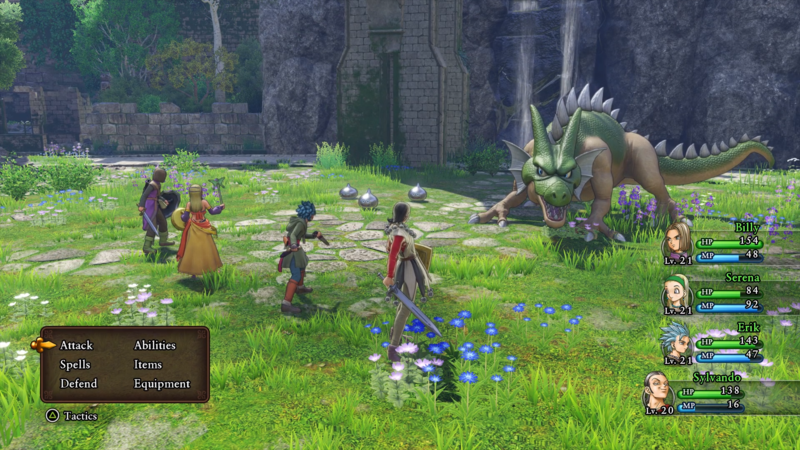 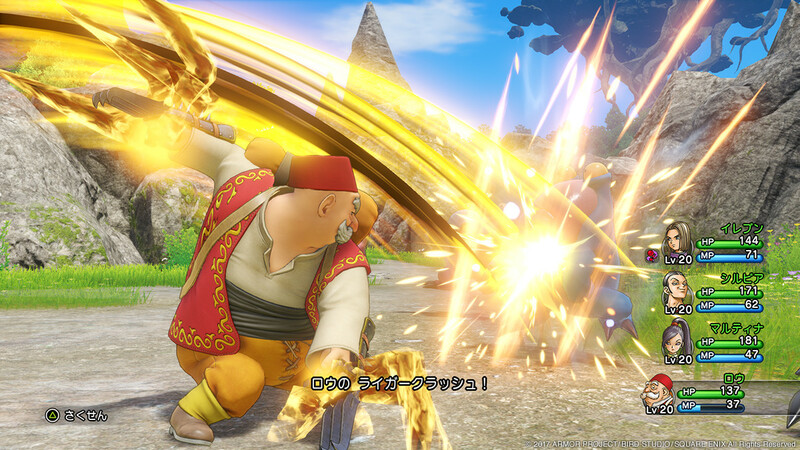 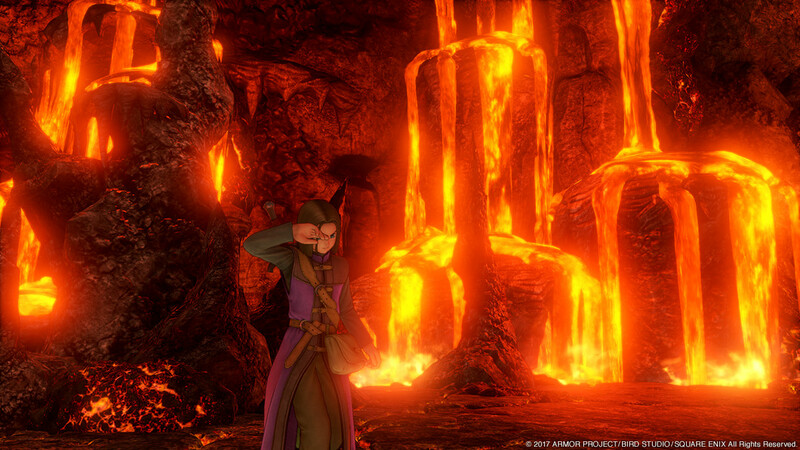 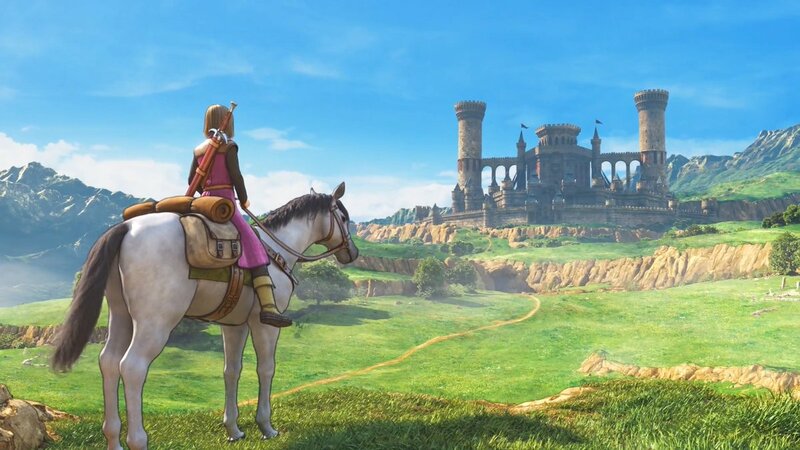 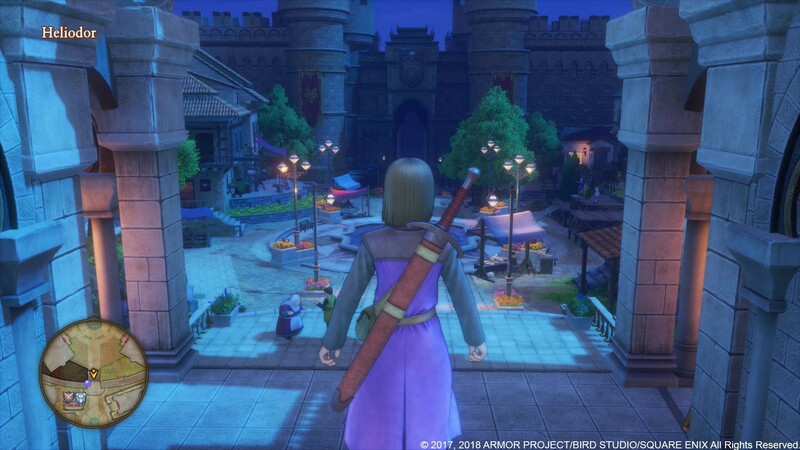 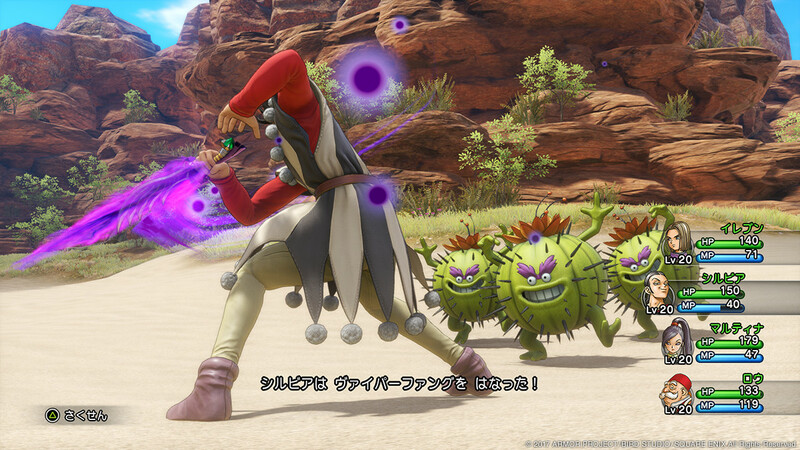 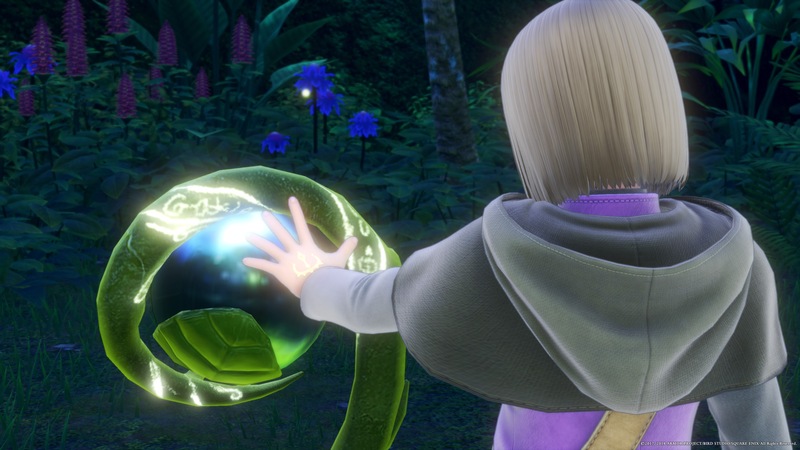 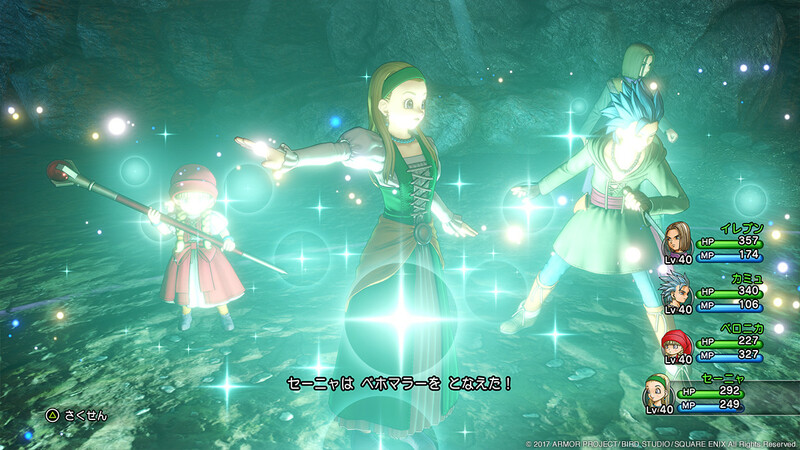 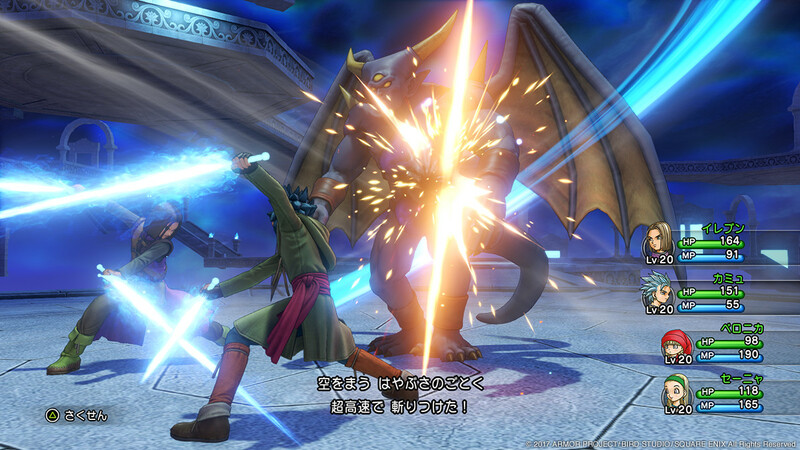 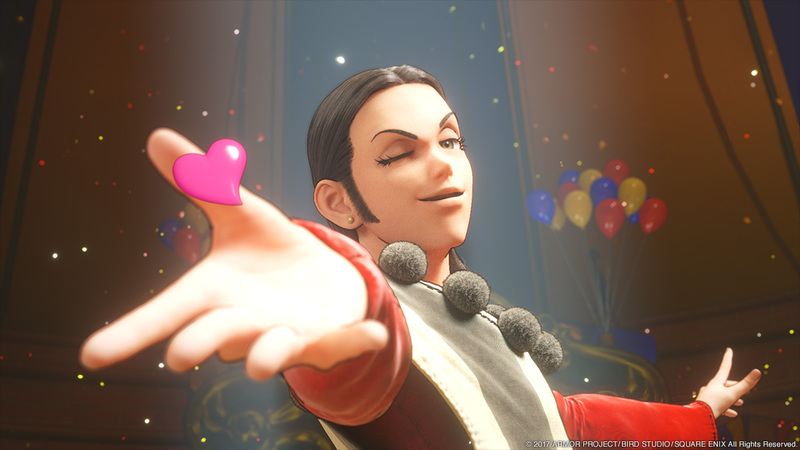 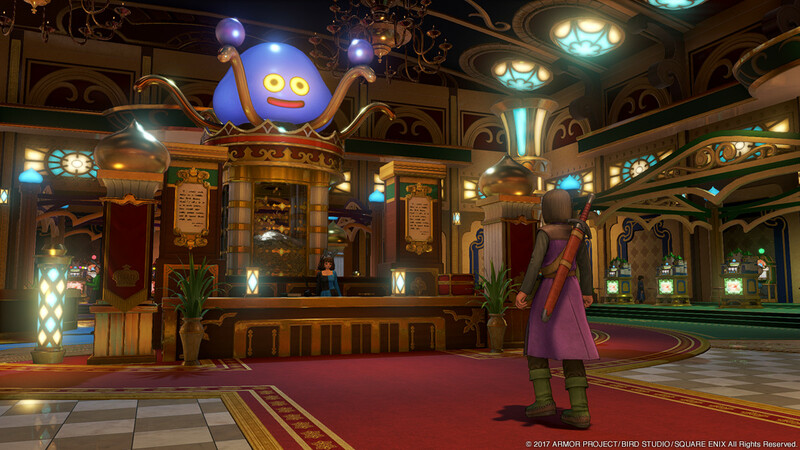 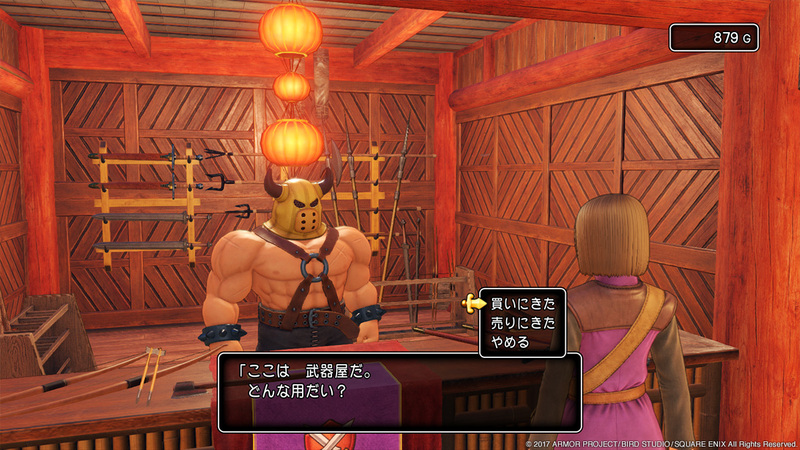 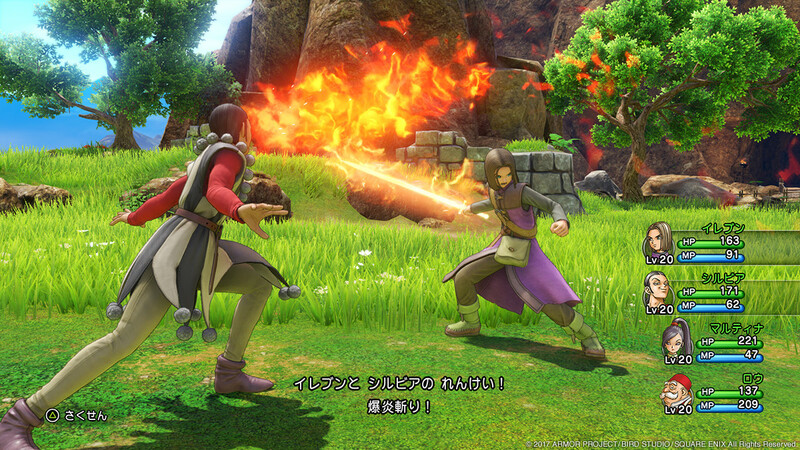 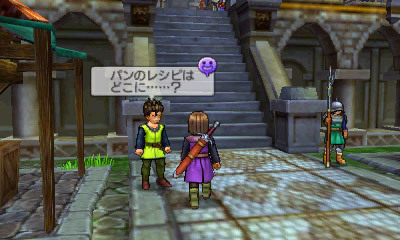 The Switch version of Dragon Quest XI reappears at this year's Tokyo Game Show. 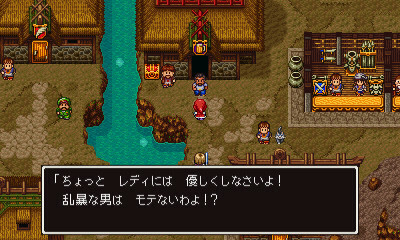 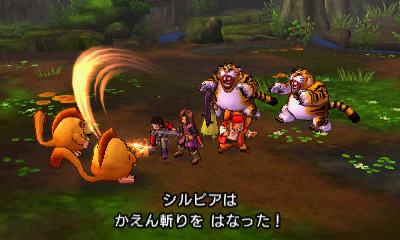 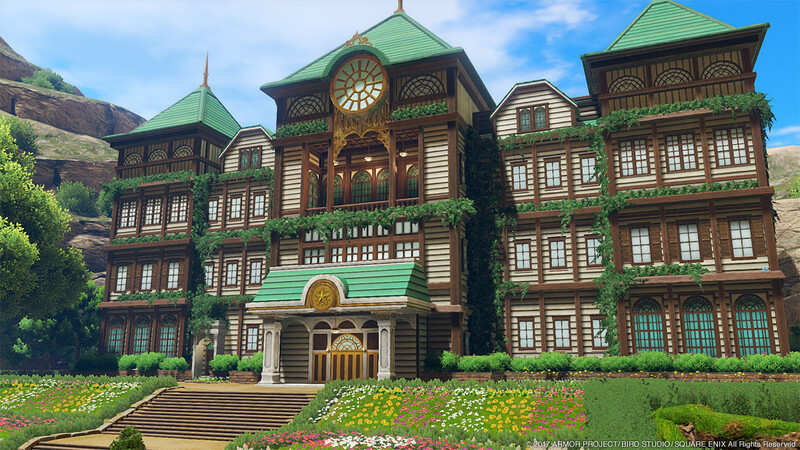 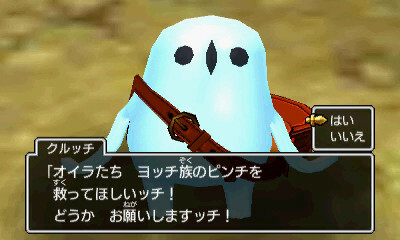 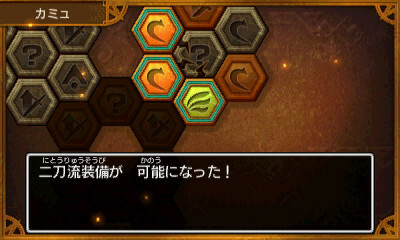 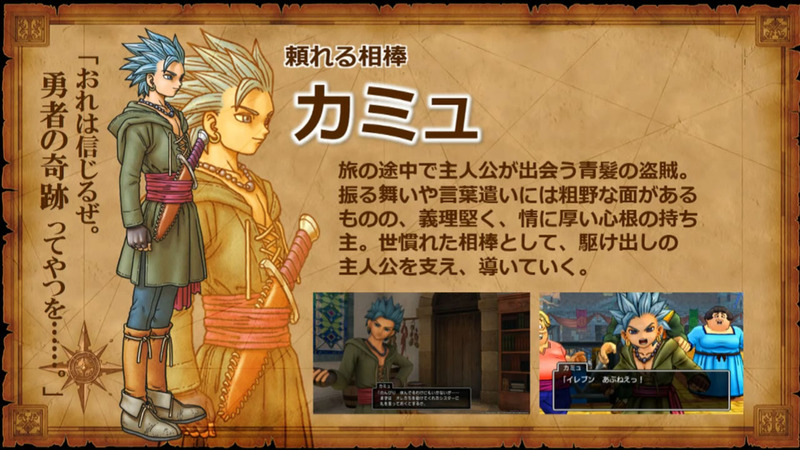 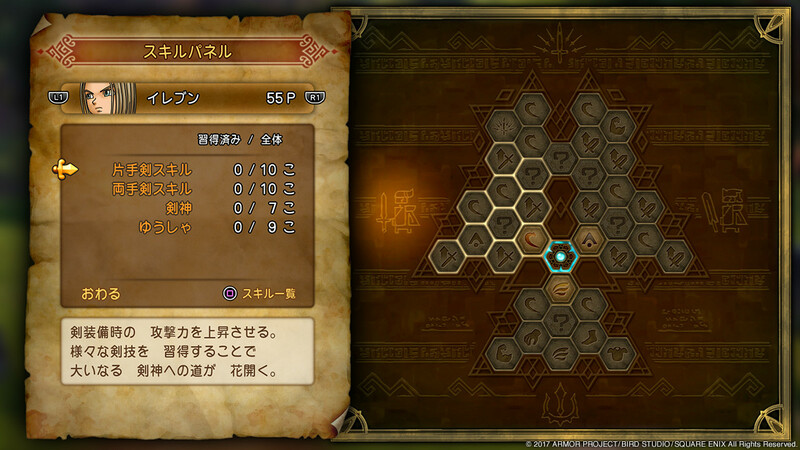 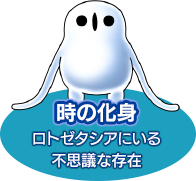 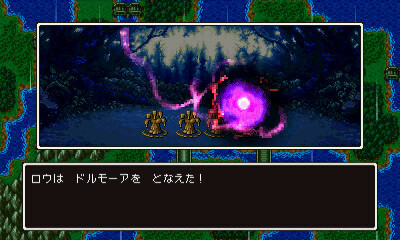 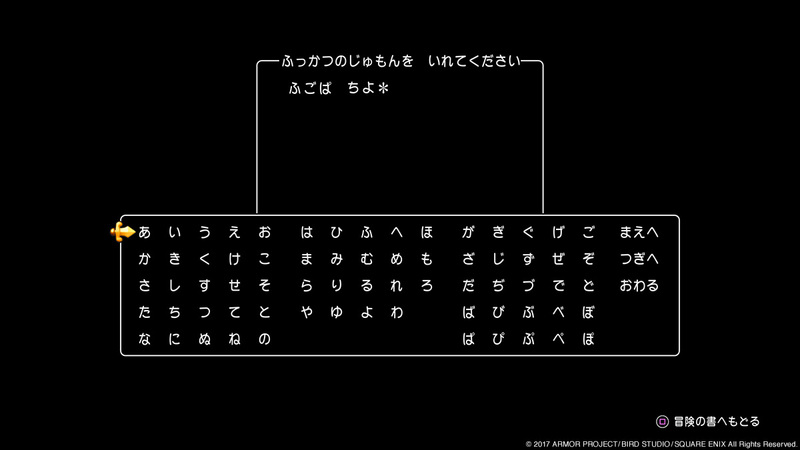 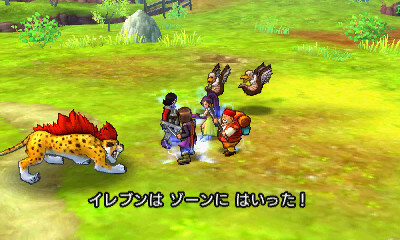 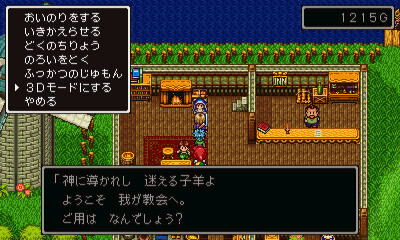 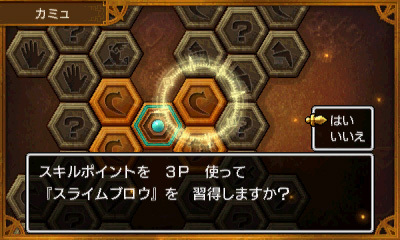 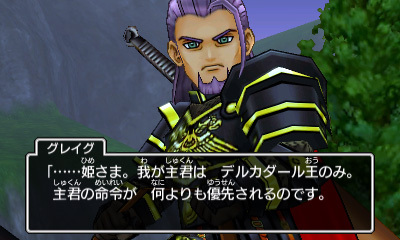 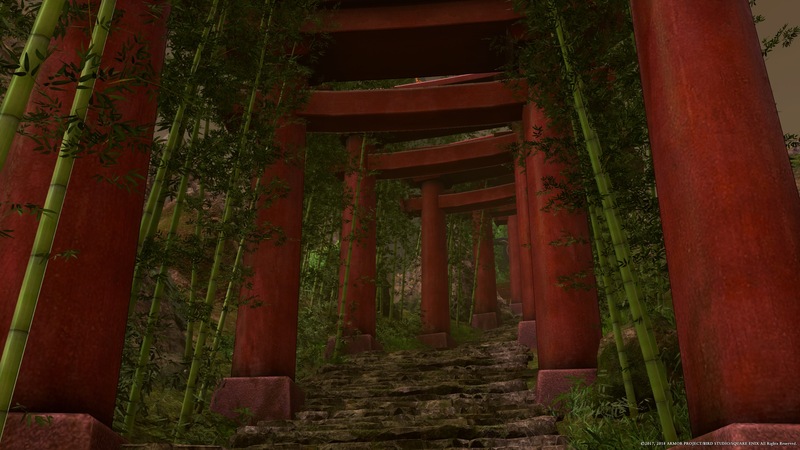 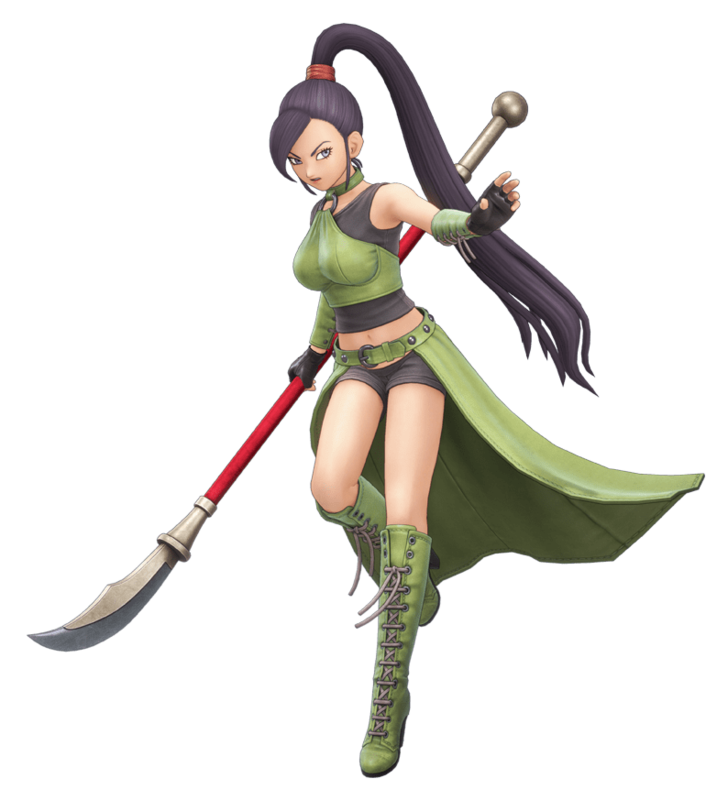 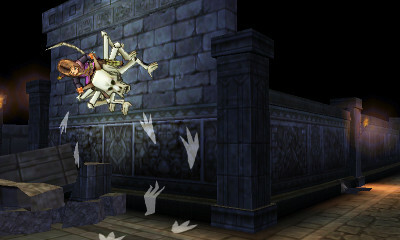 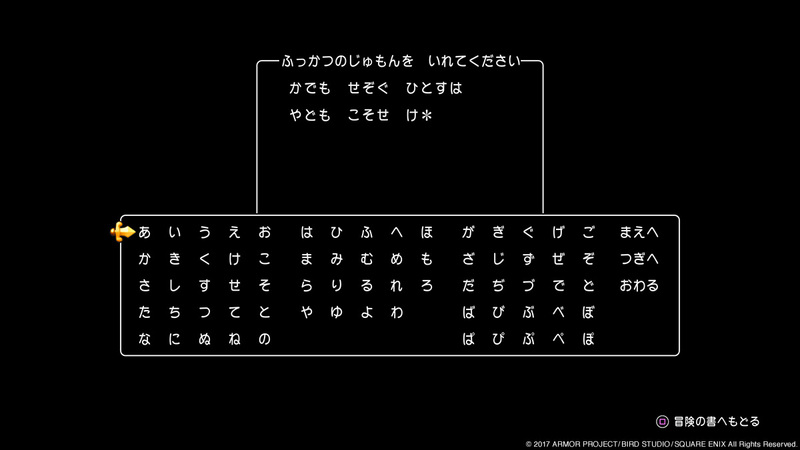 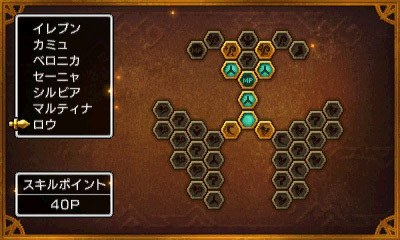 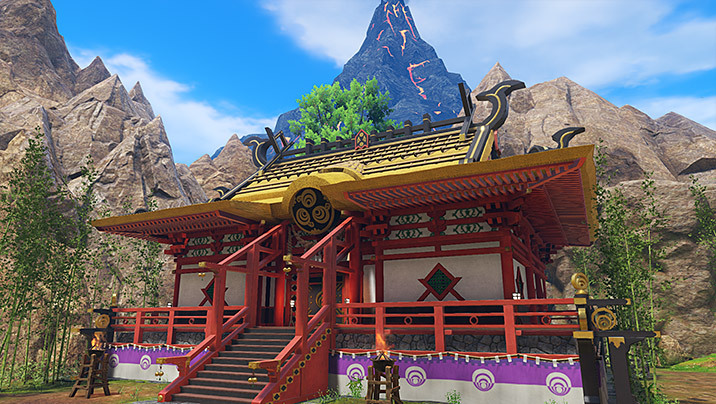 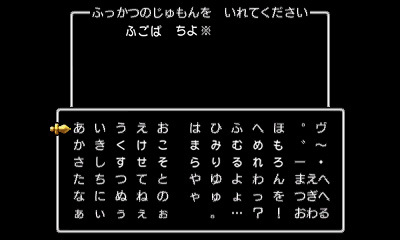 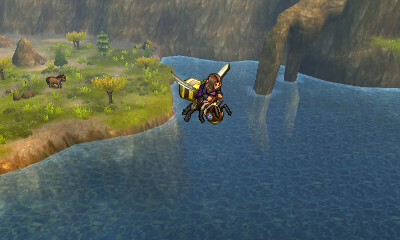 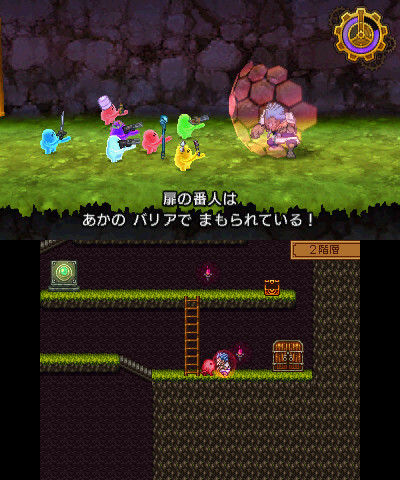 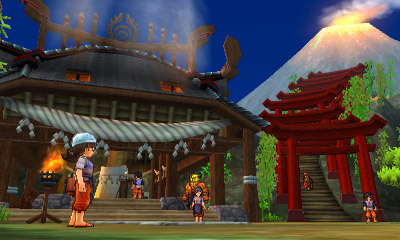 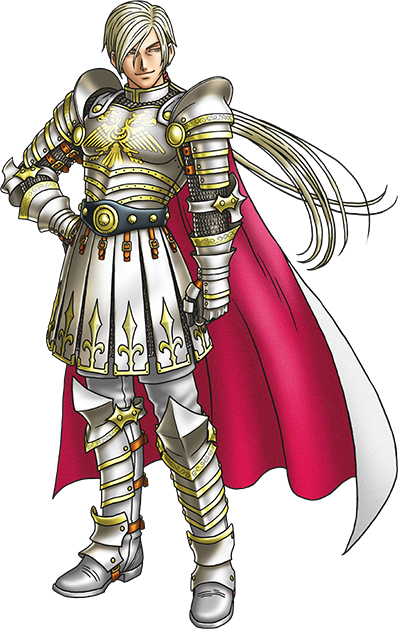 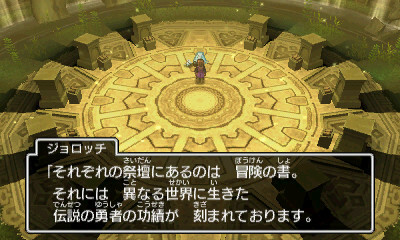 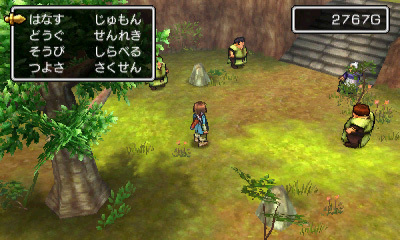 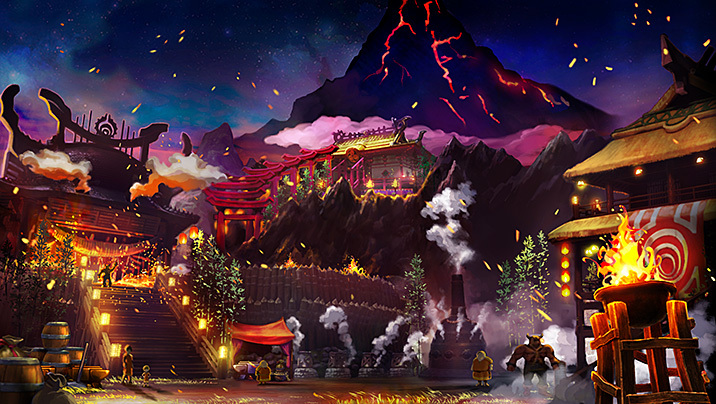 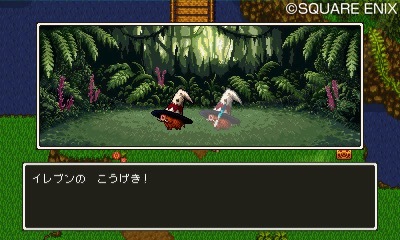 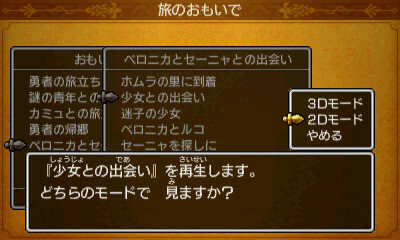 Get to know the cast of the upcoming traditional Japanese RPG. 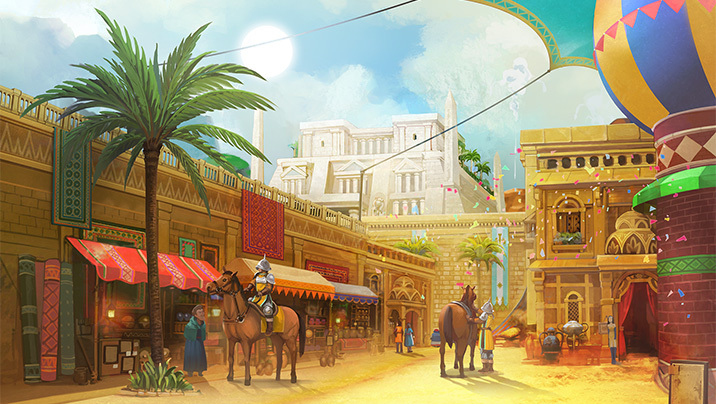 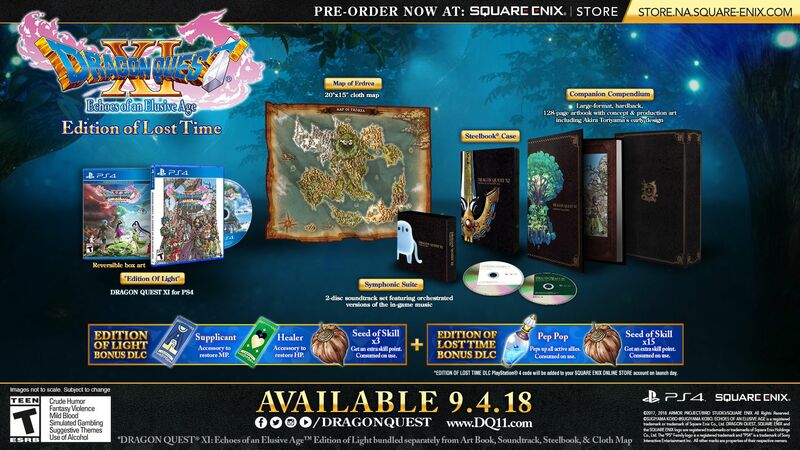 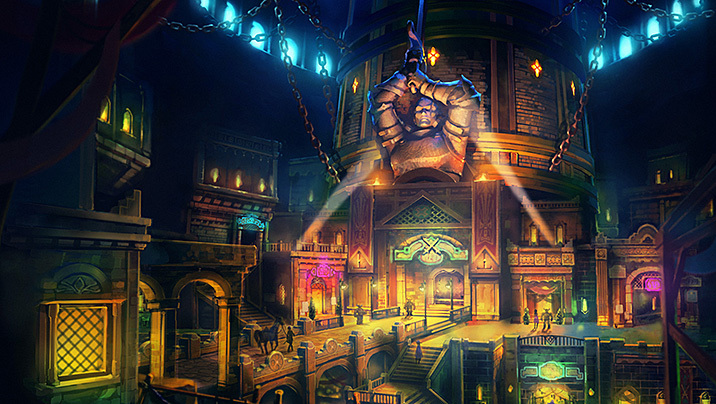 Get a special artbook, soundtrack, and map with the Edition of Lost Time. 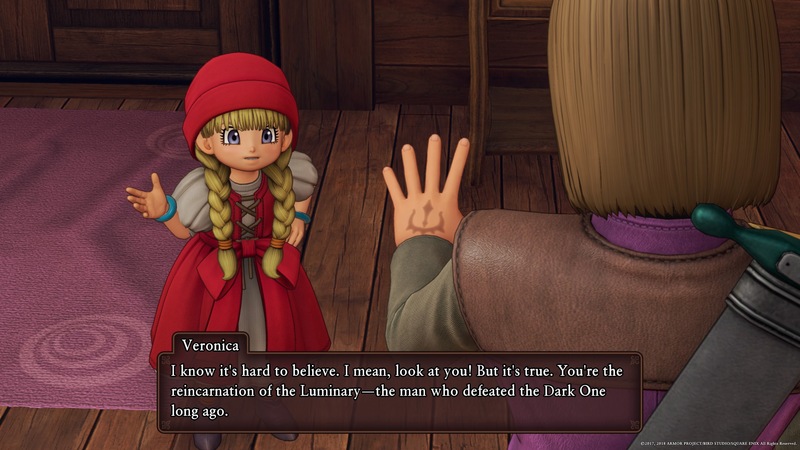 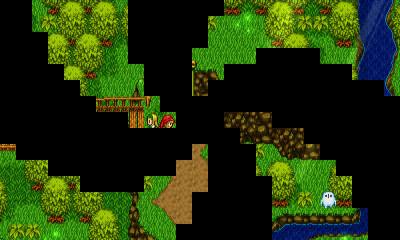 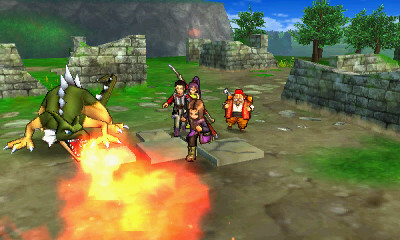 Veronica tries to get her magic back from a dragon holding a jar. 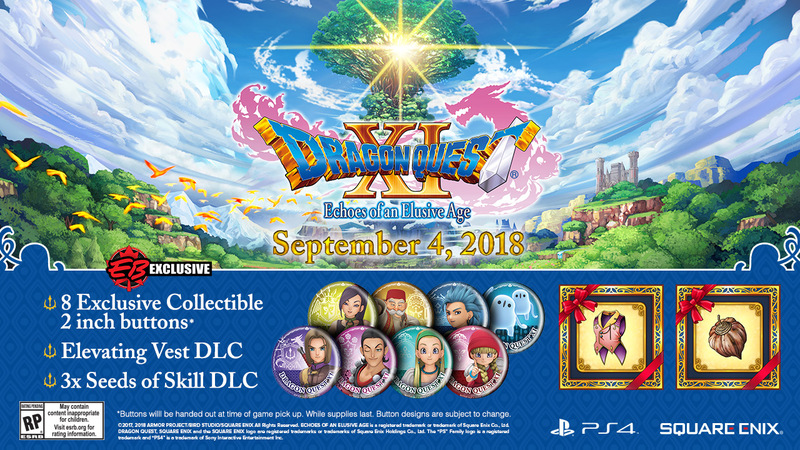 Goodies for Amazon, GameStop, Steam, and more.